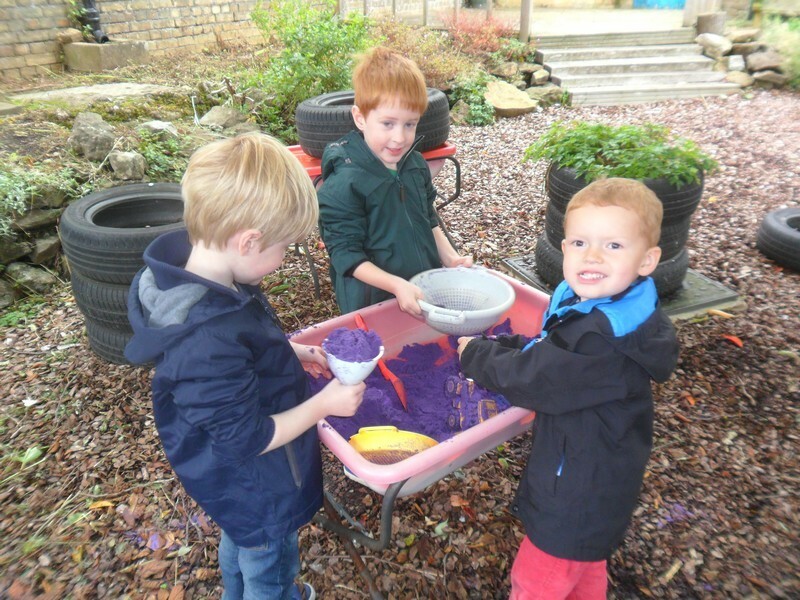 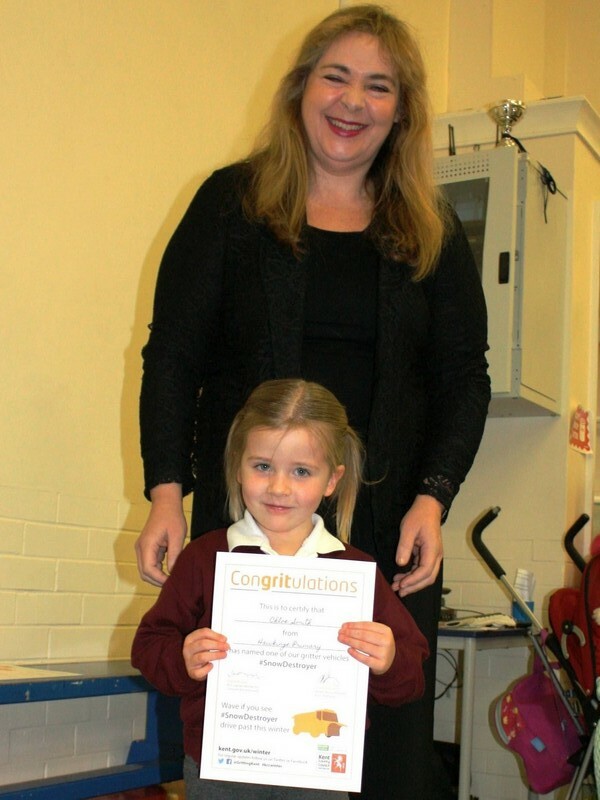 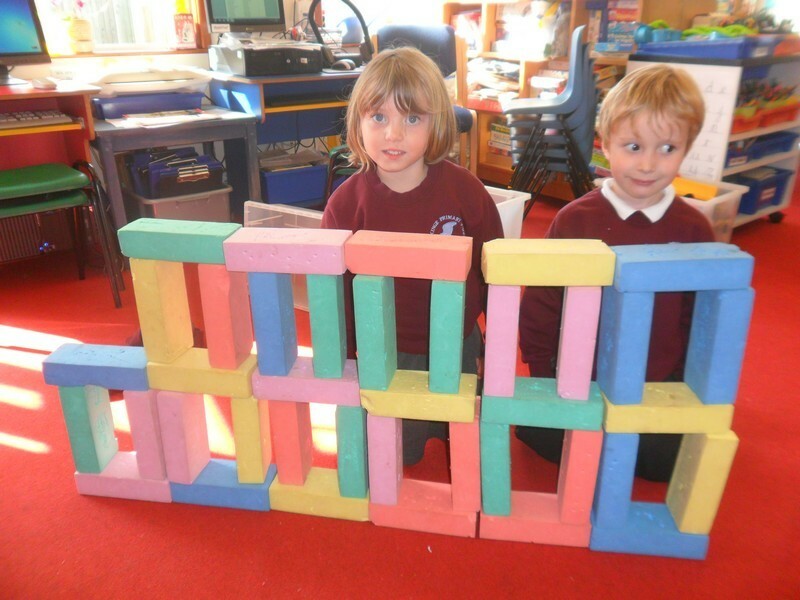 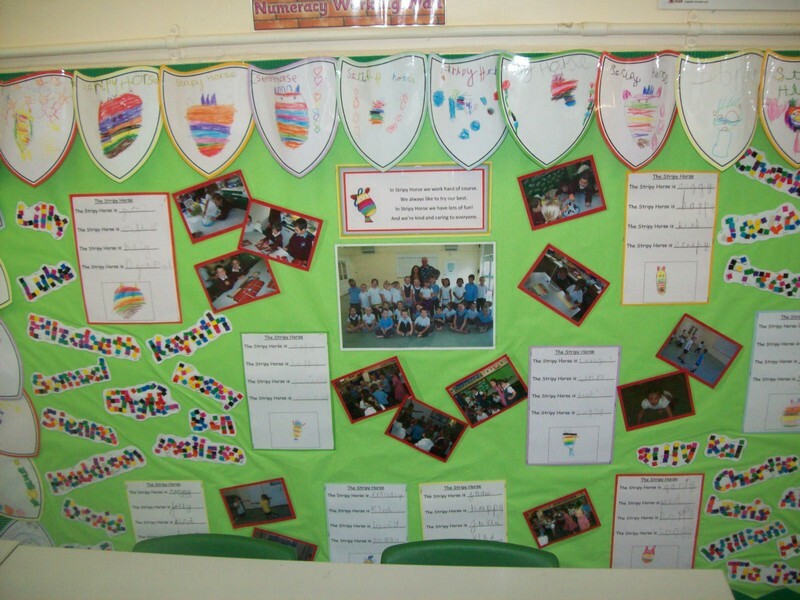 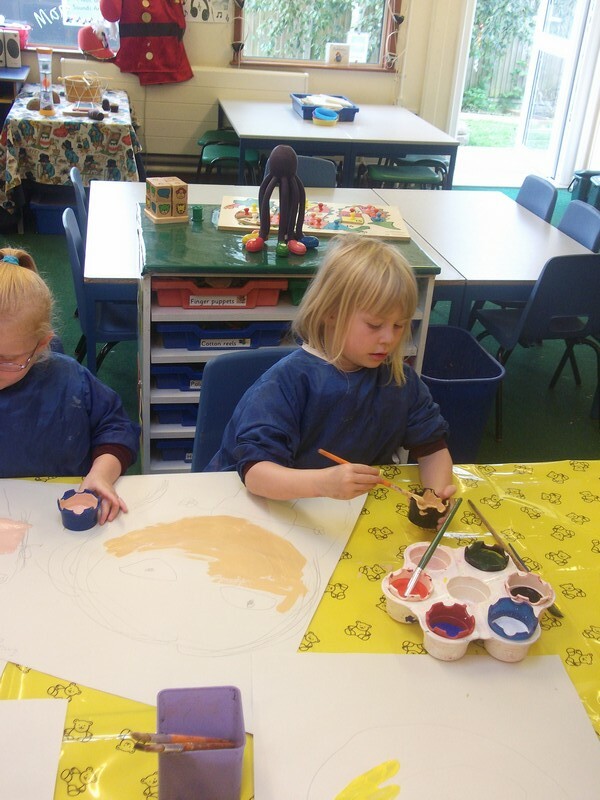 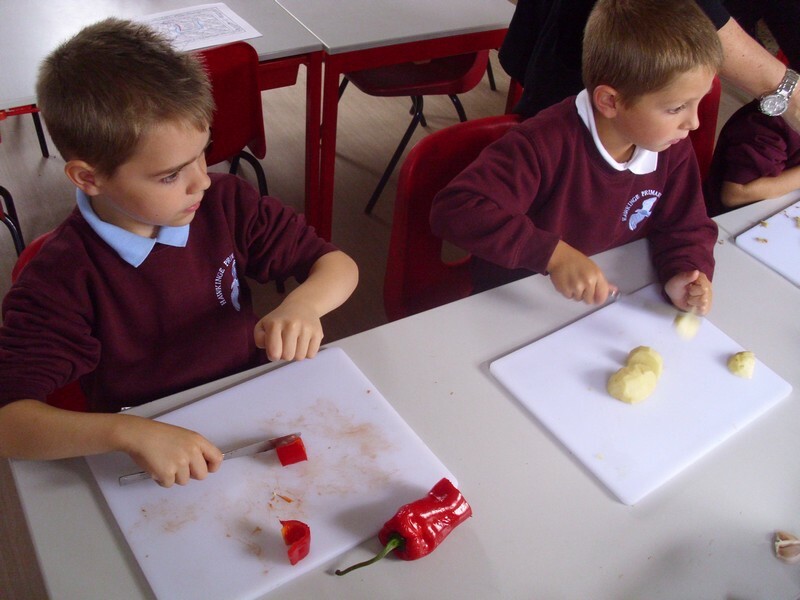 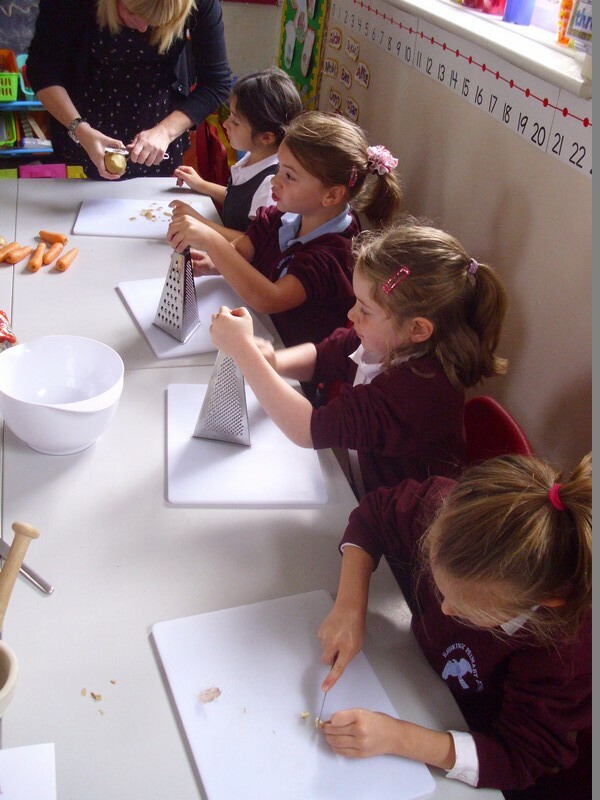 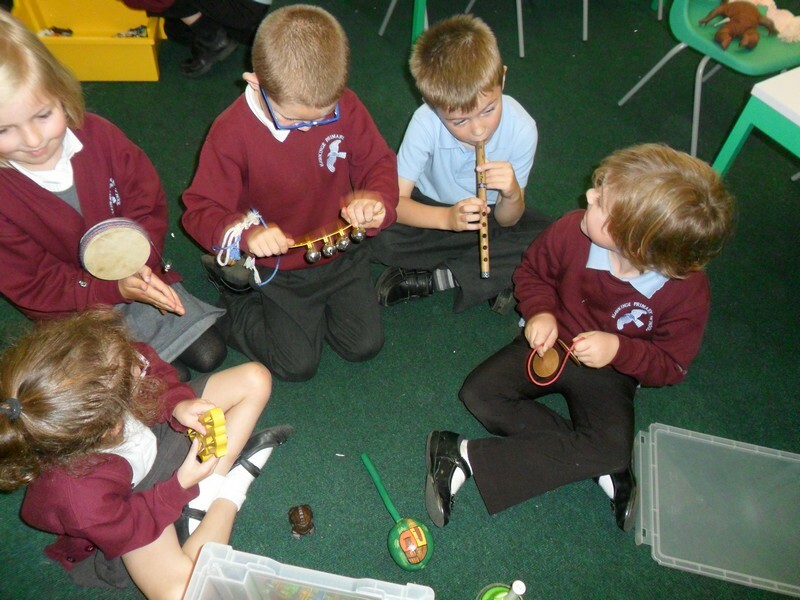 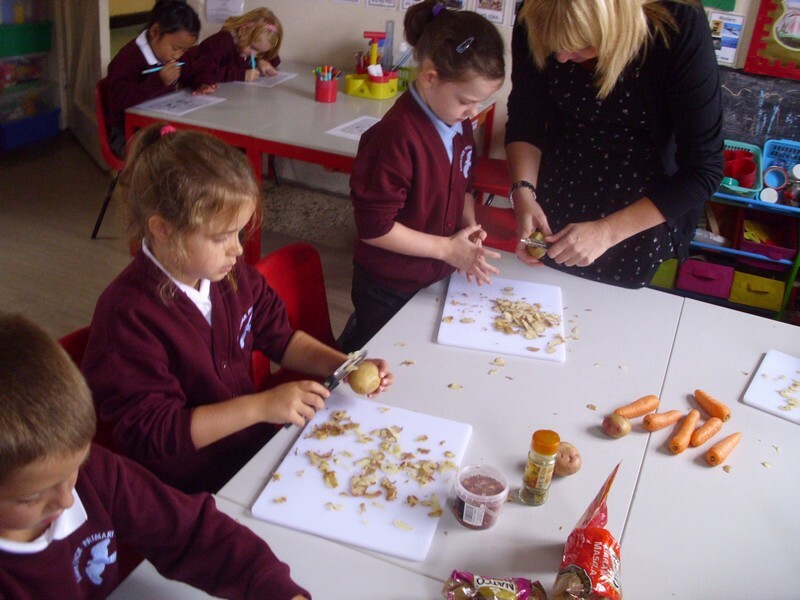 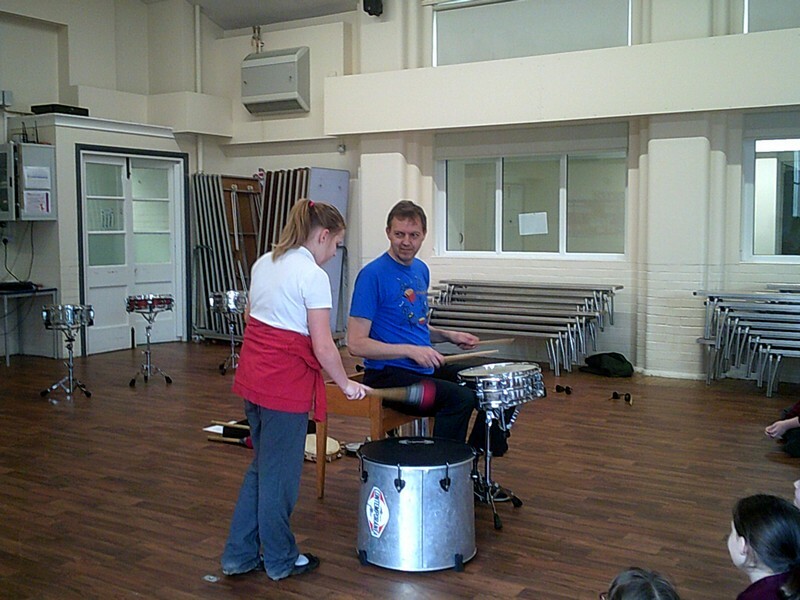 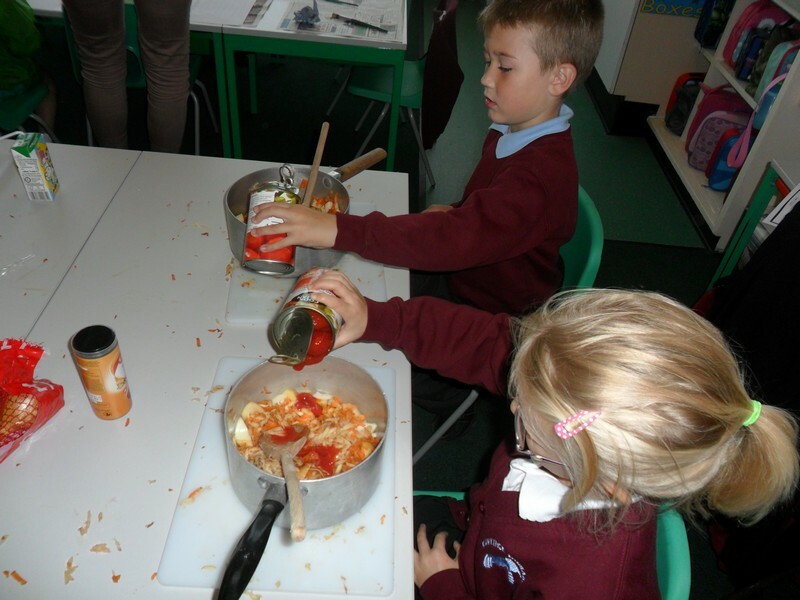 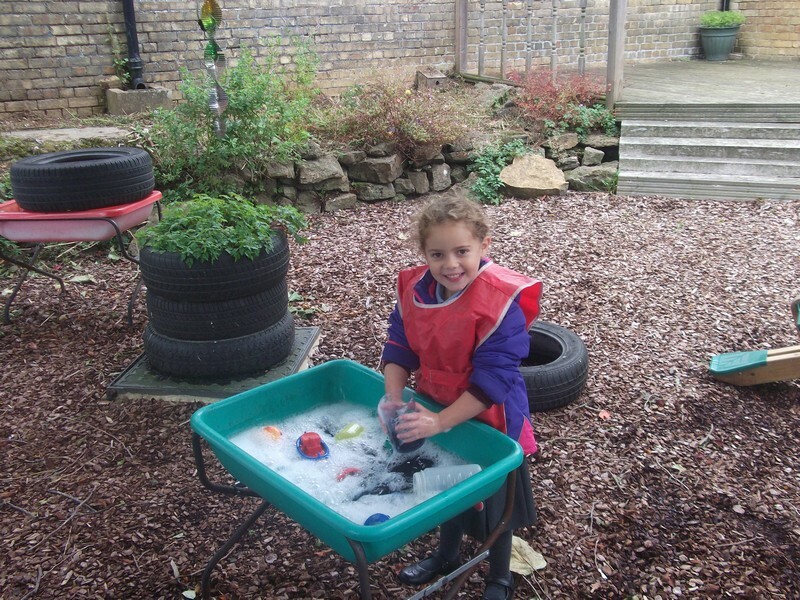 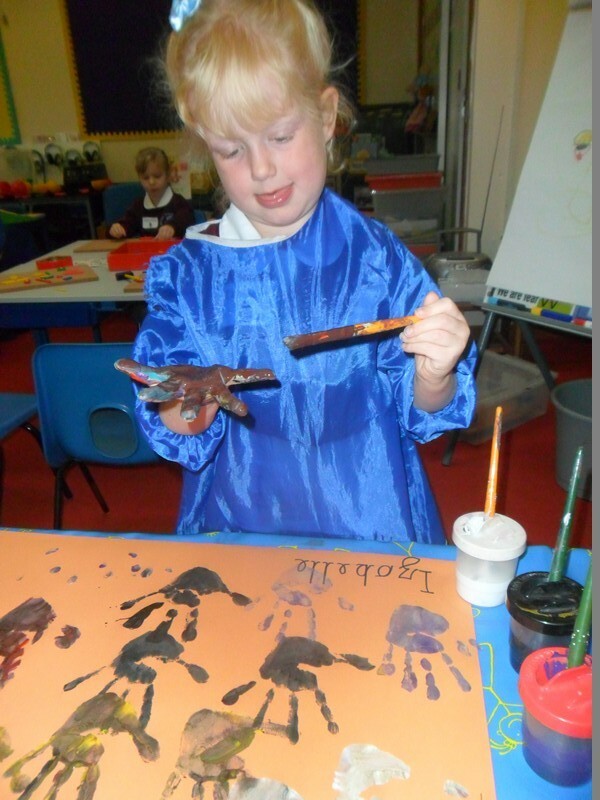 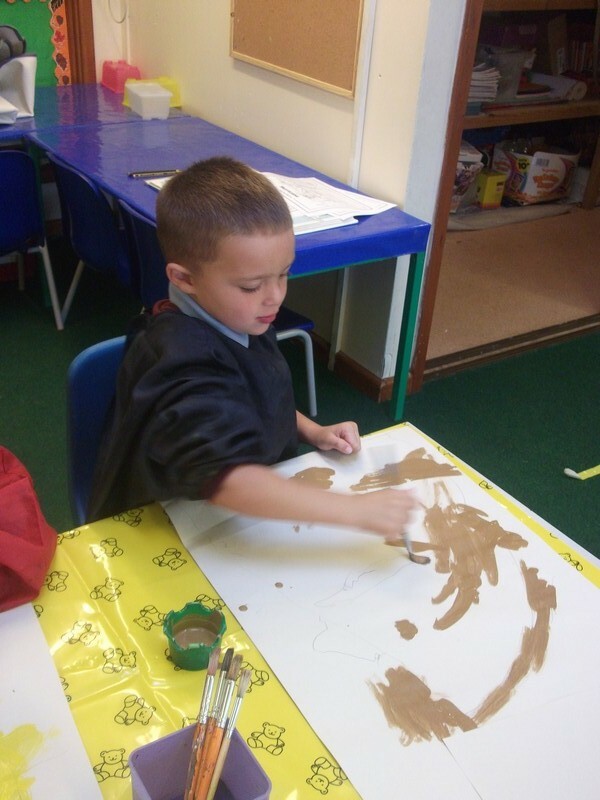 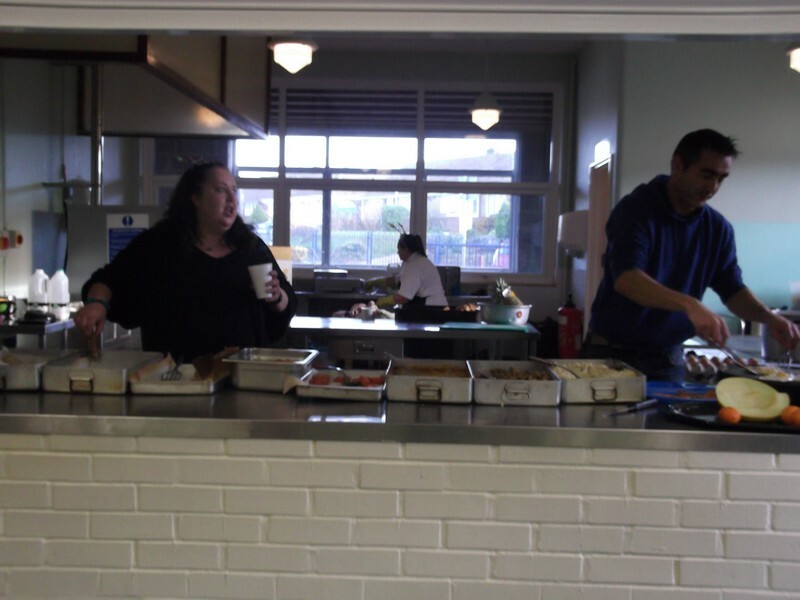 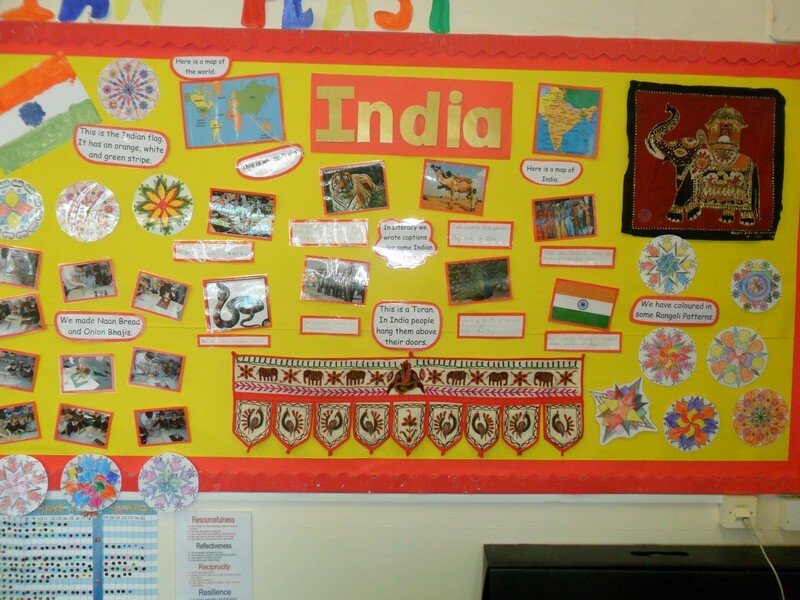 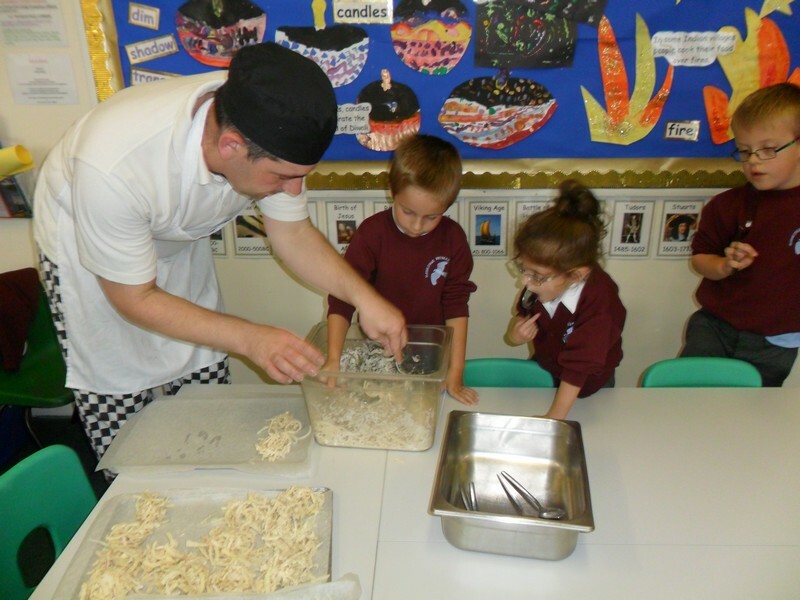 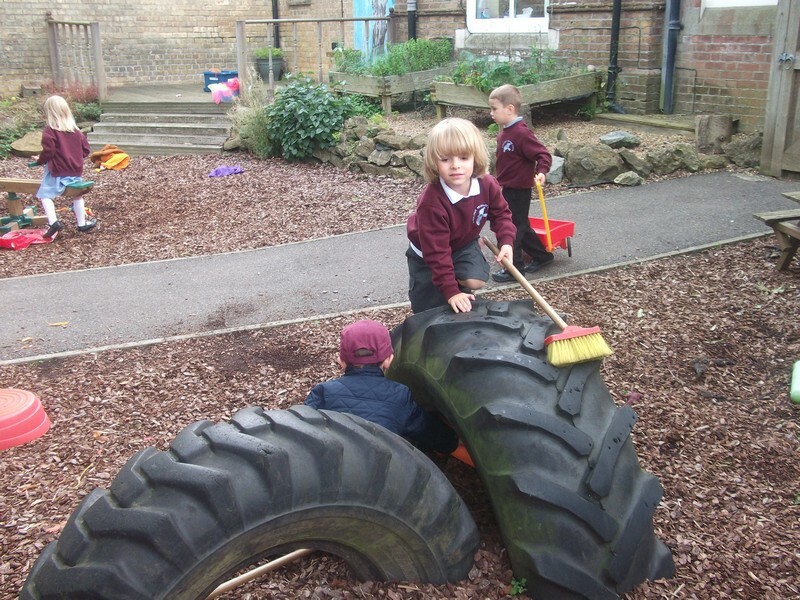 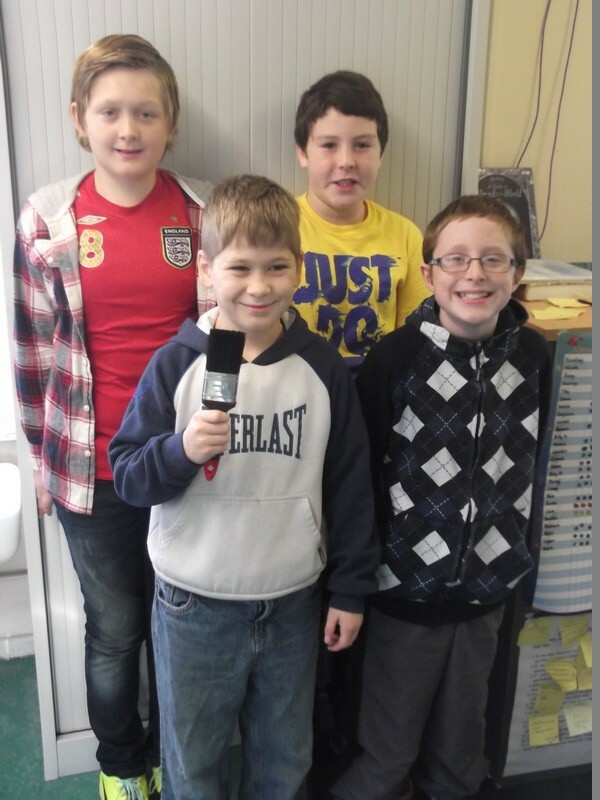 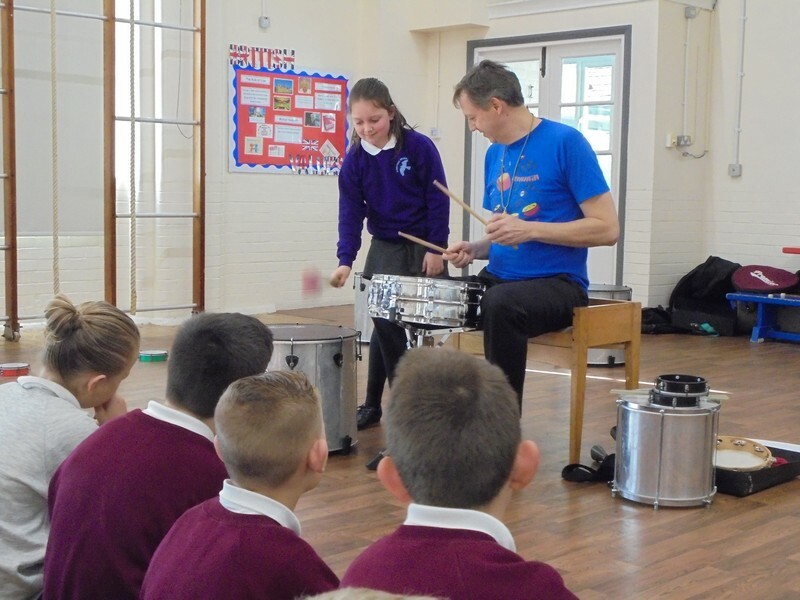 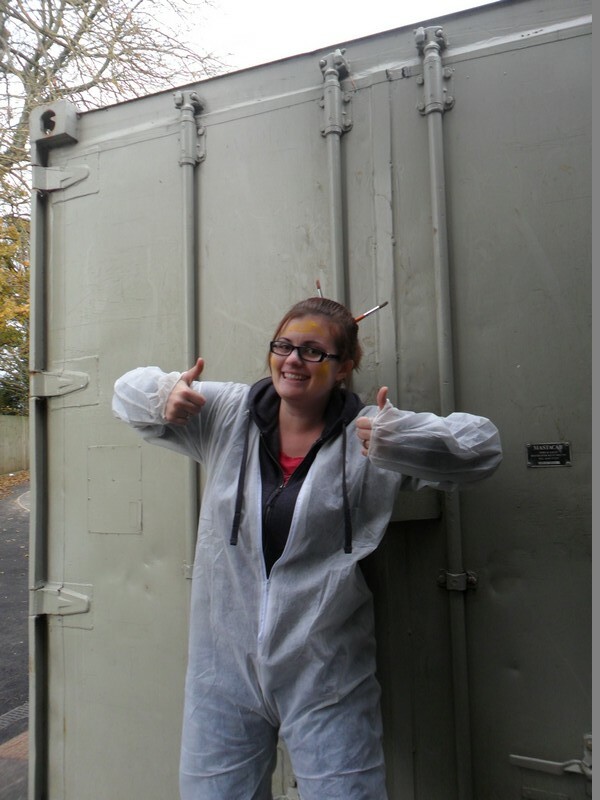 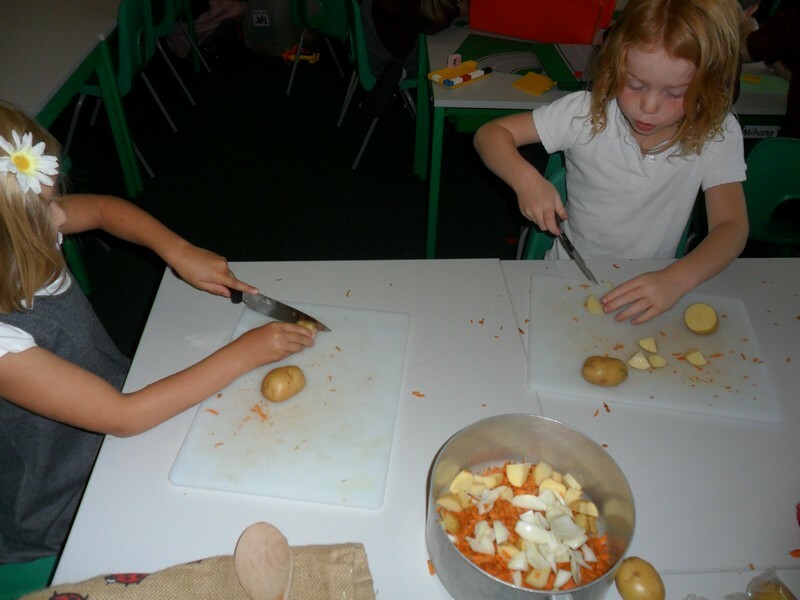 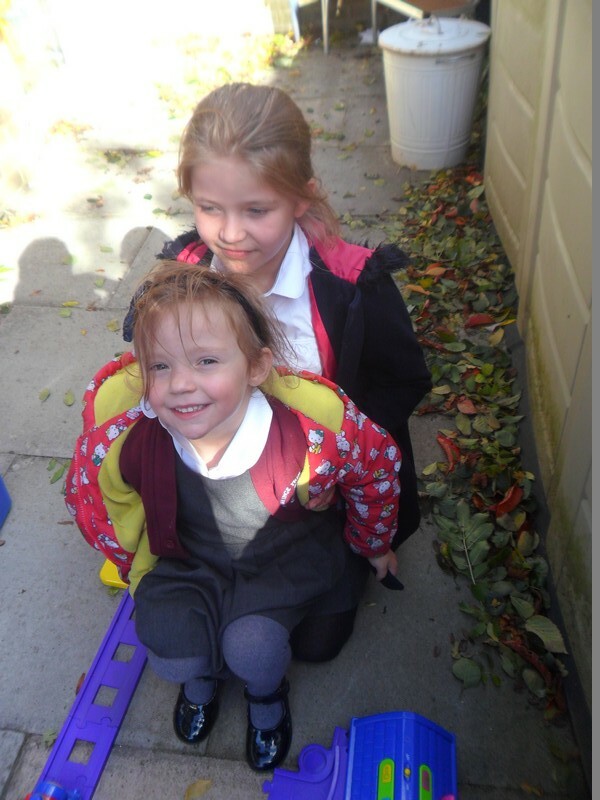 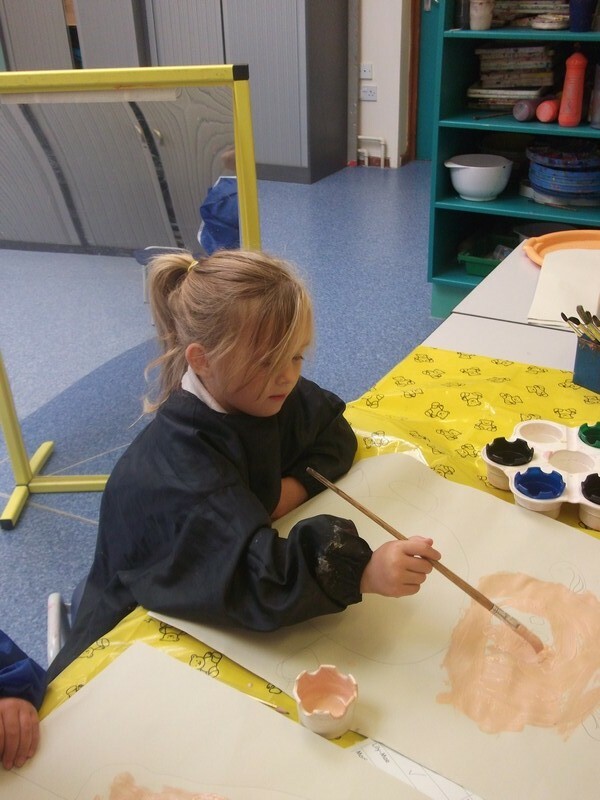 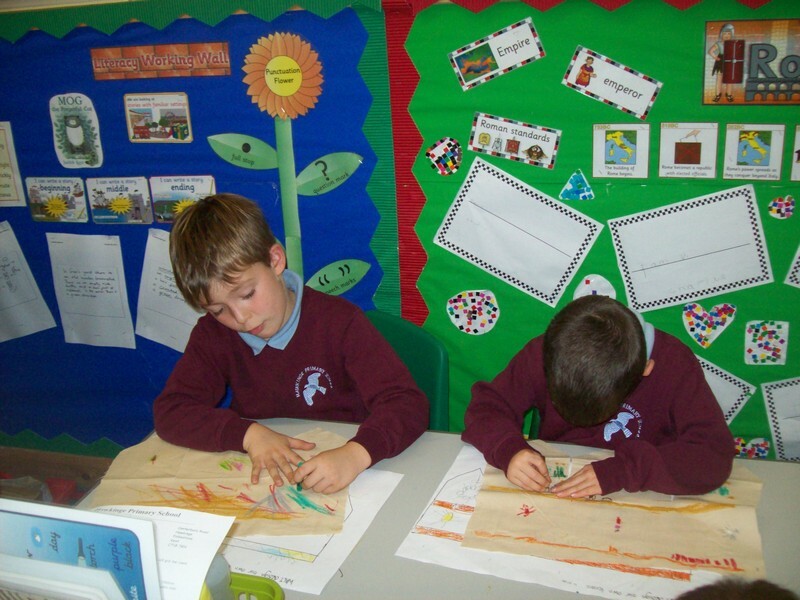 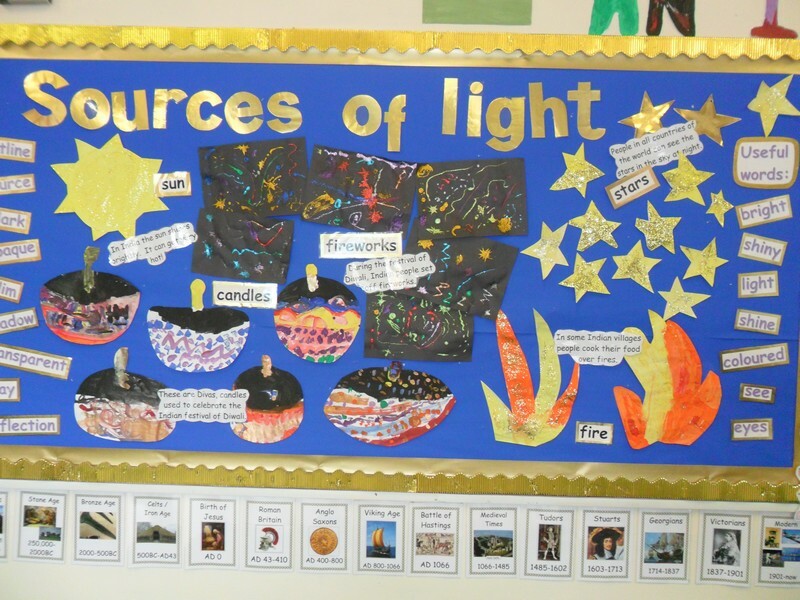 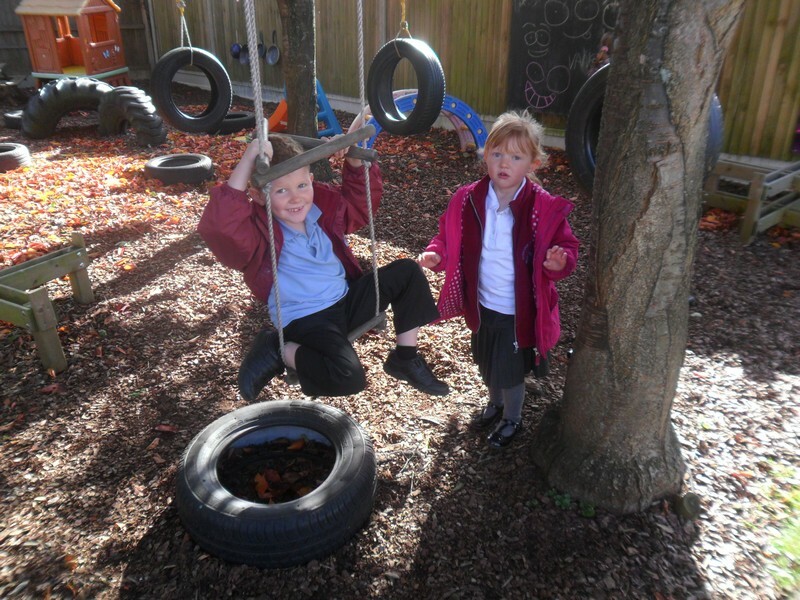 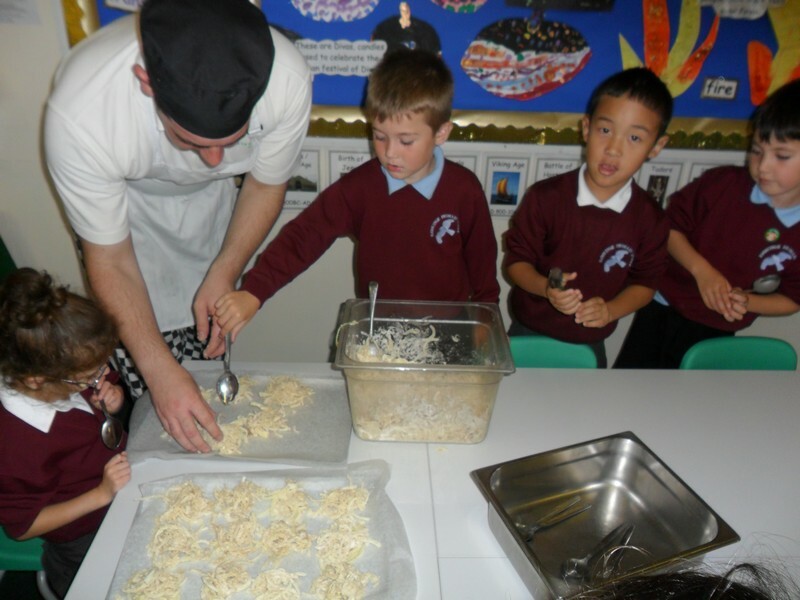 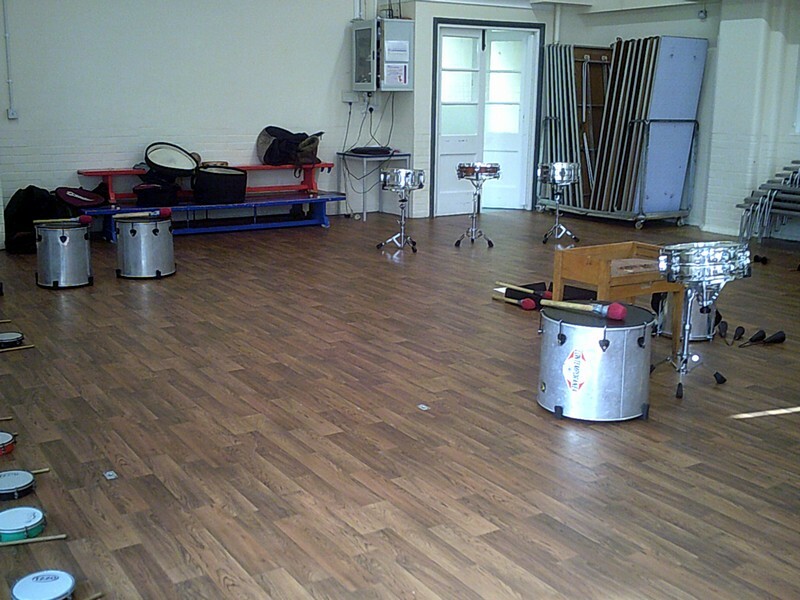 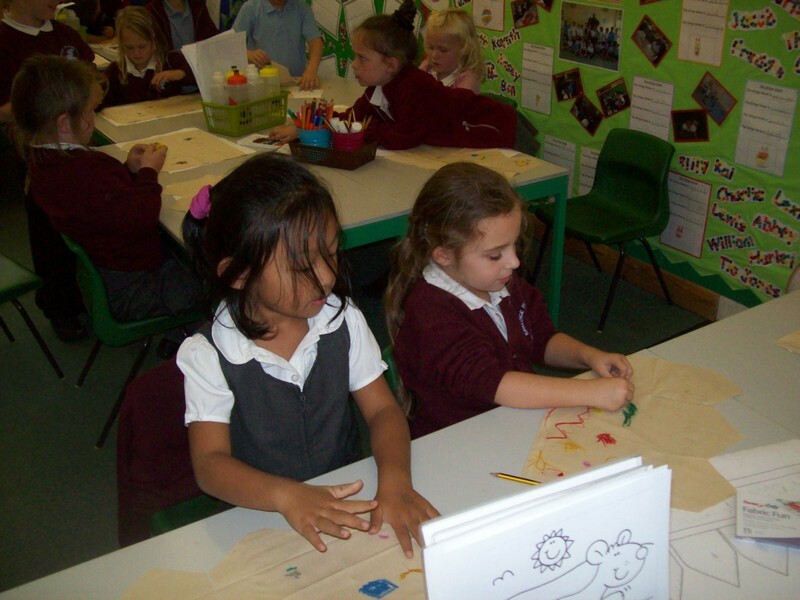 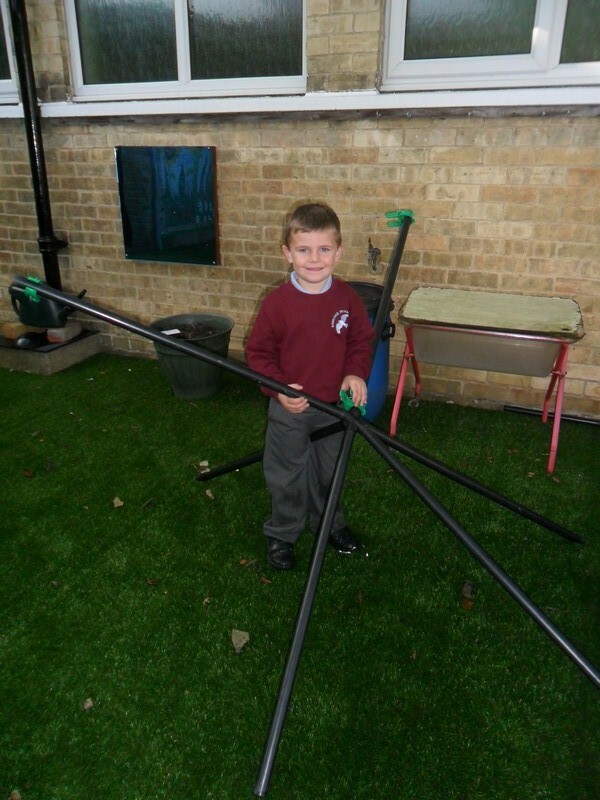 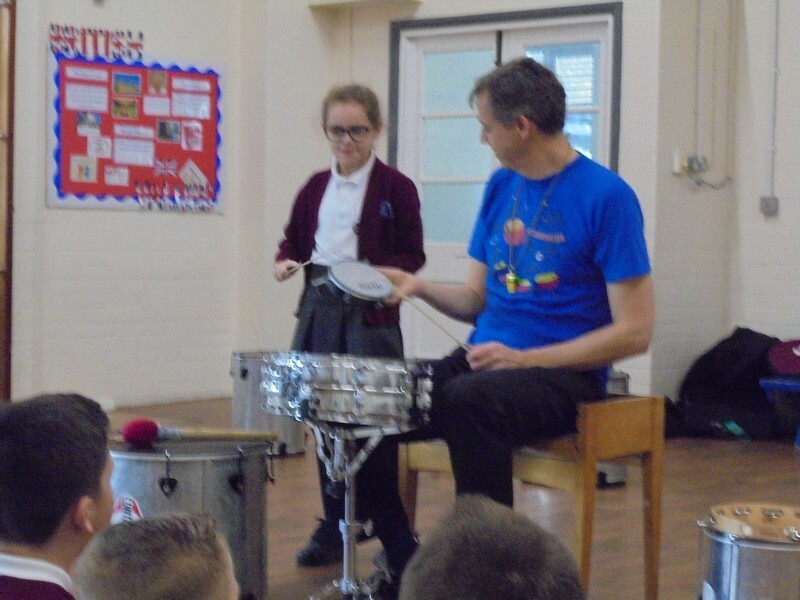 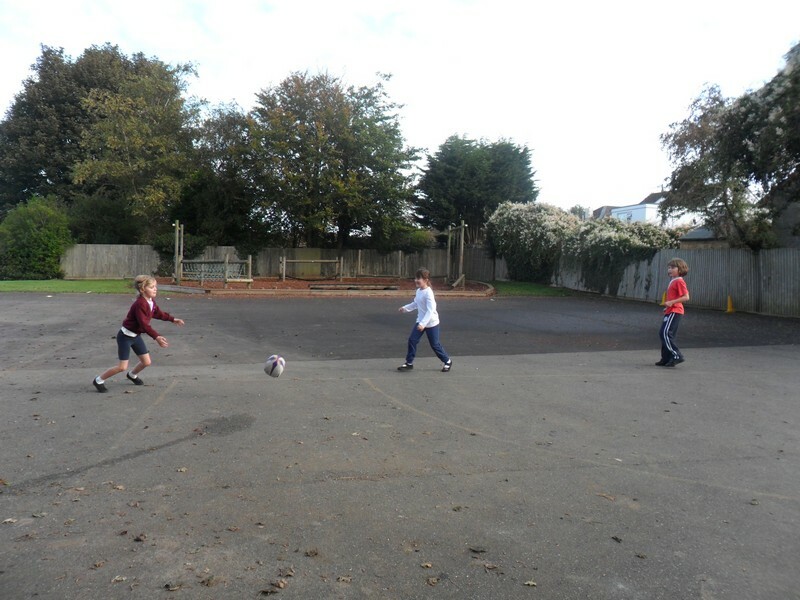 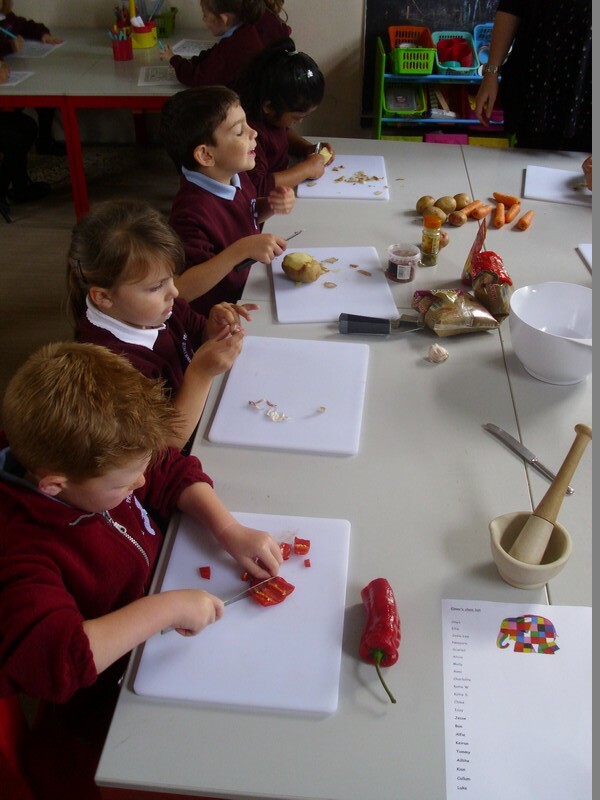 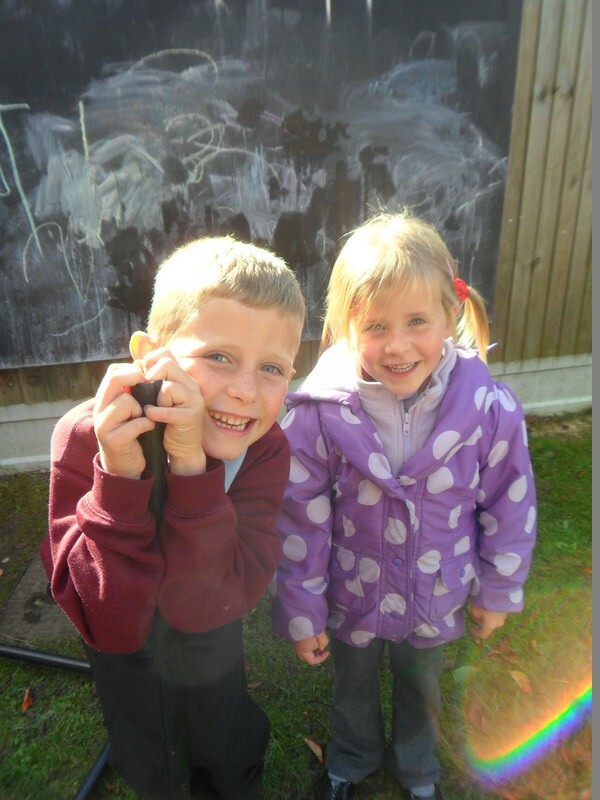 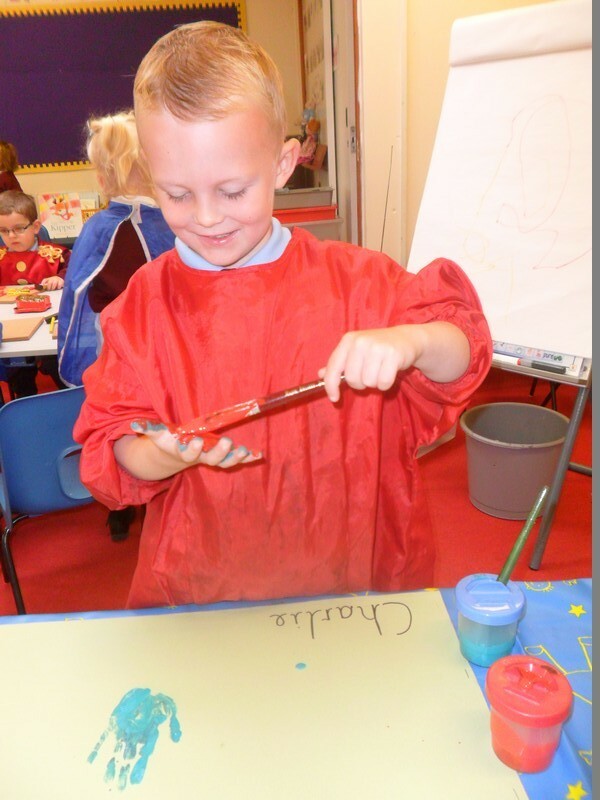 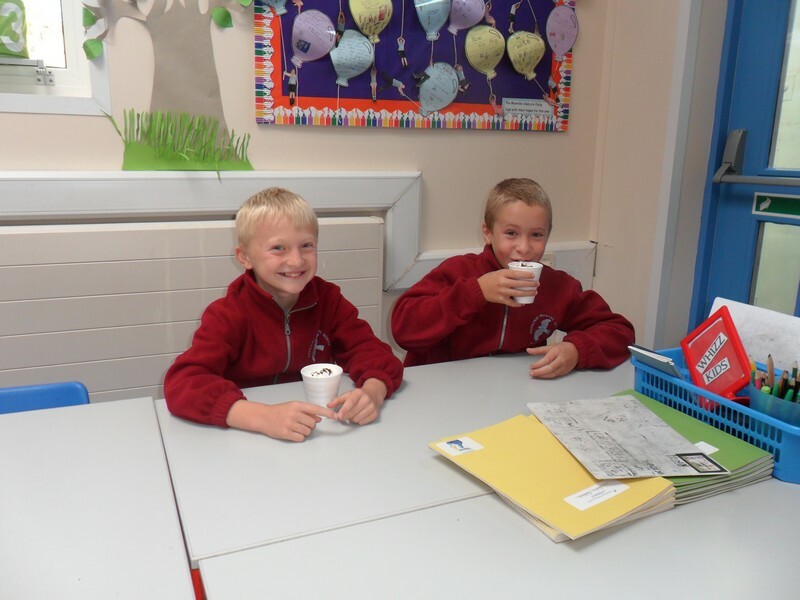 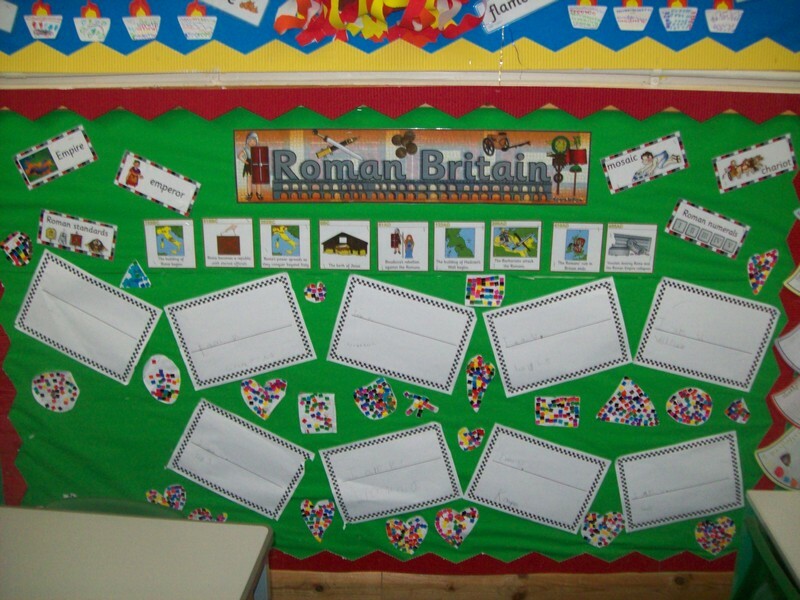 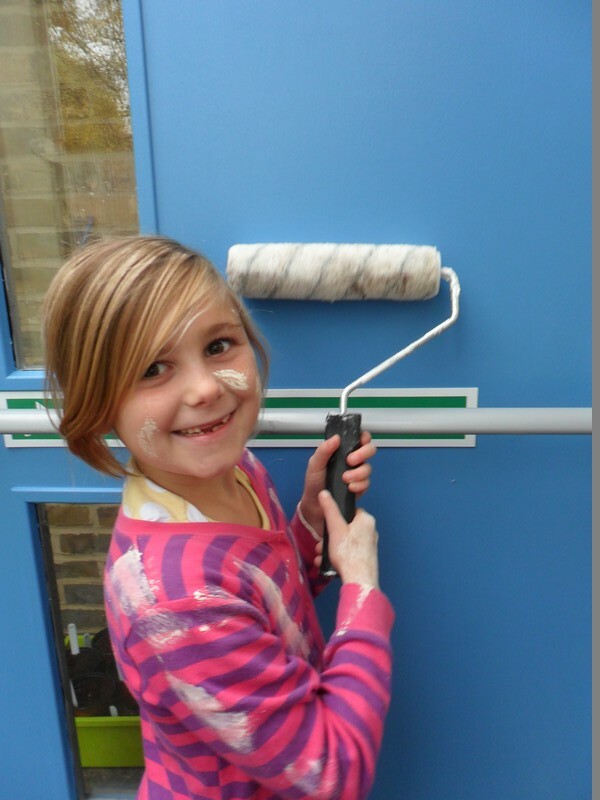 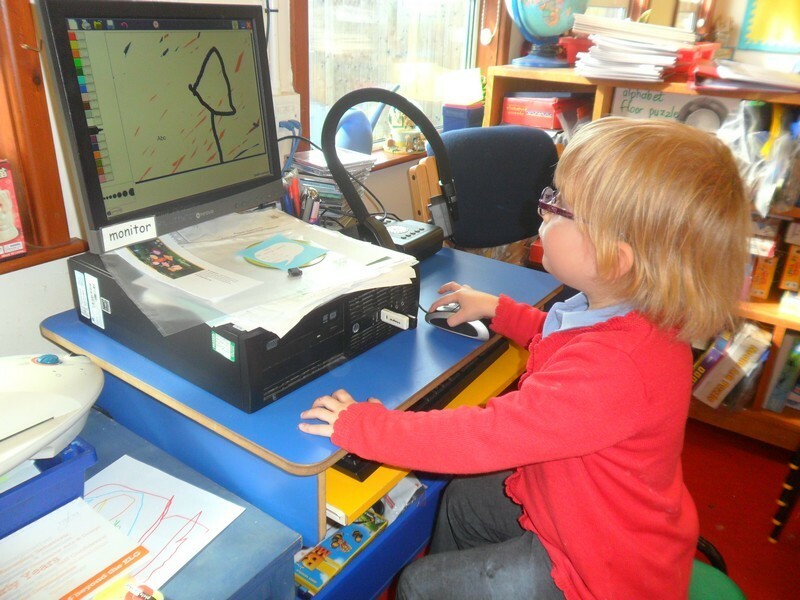 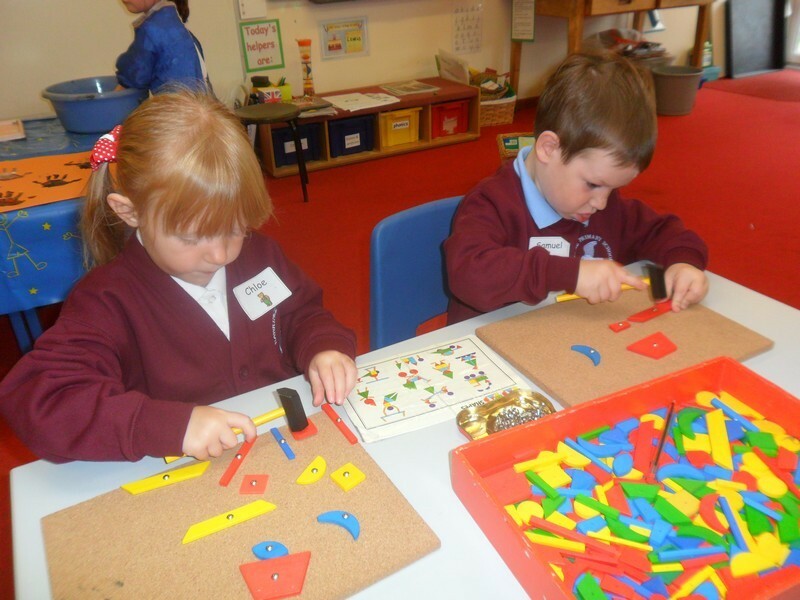 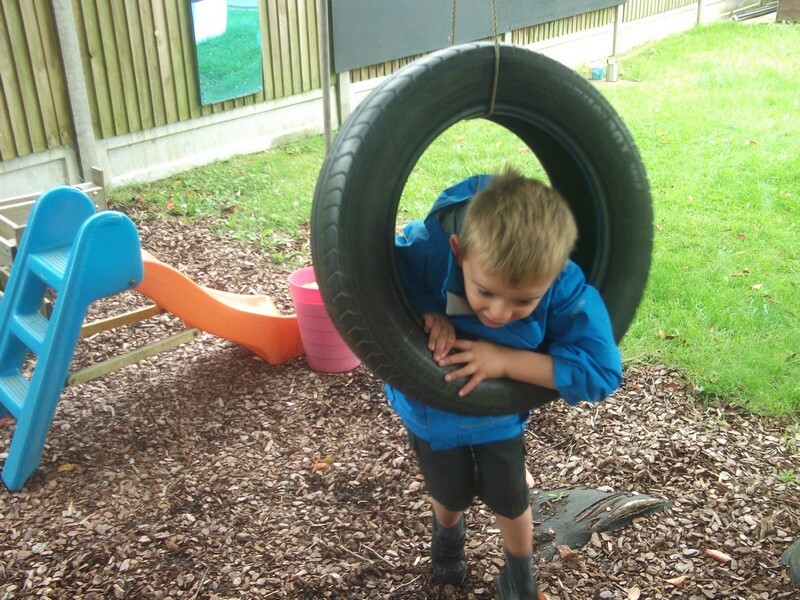 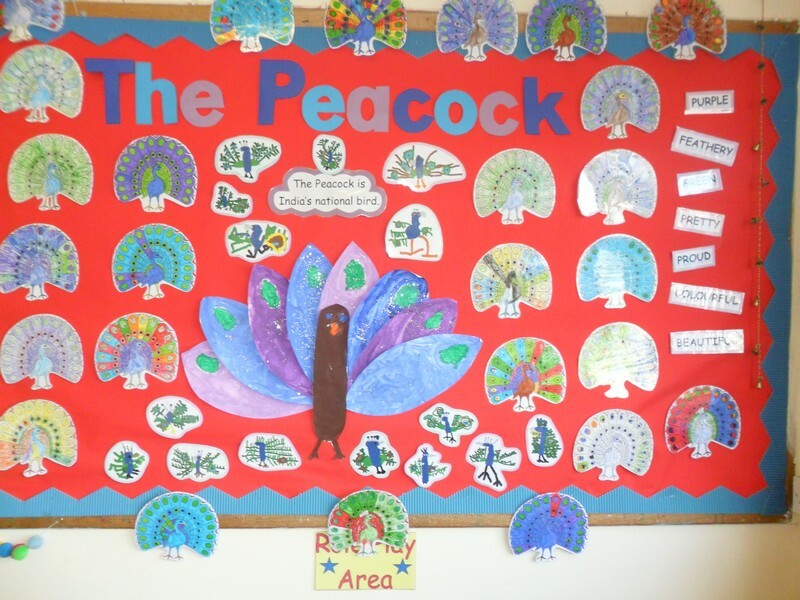 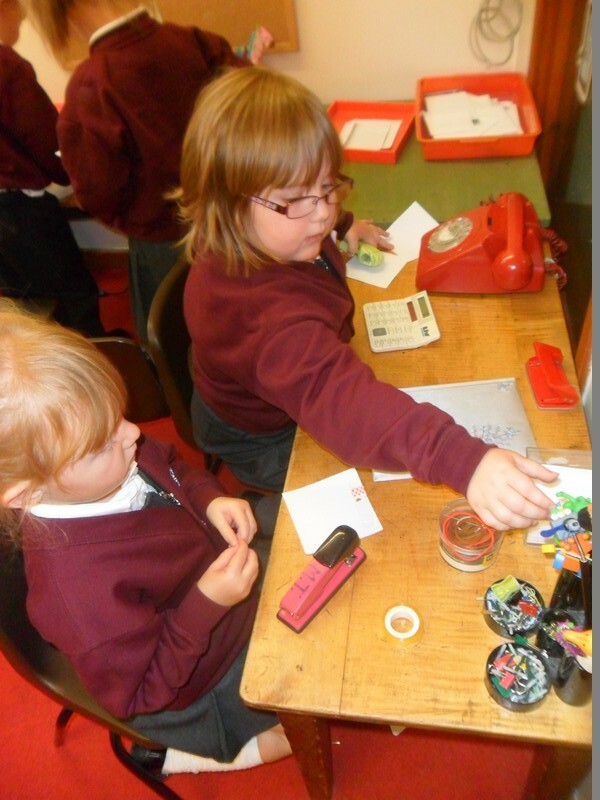 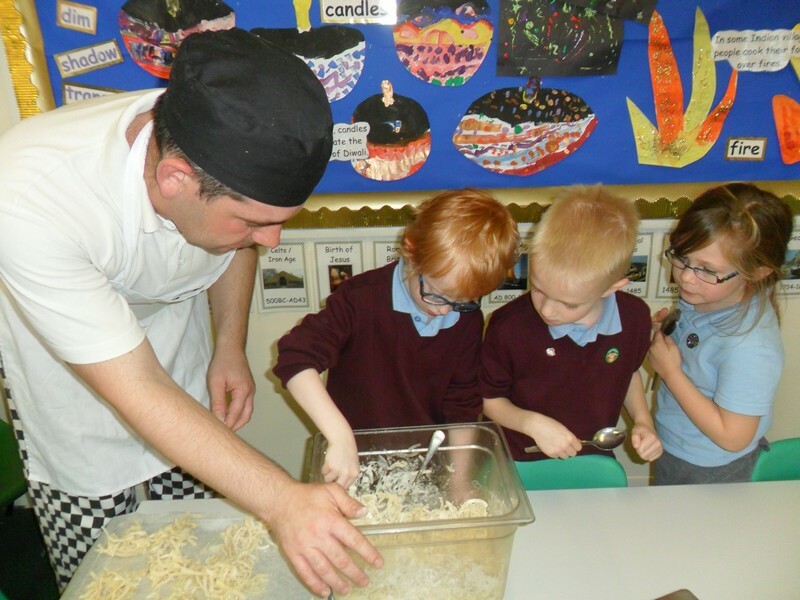 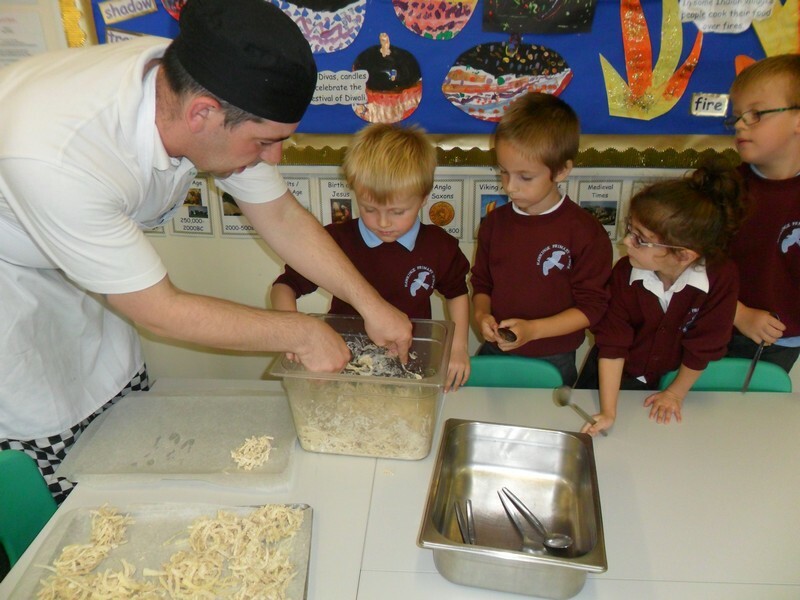 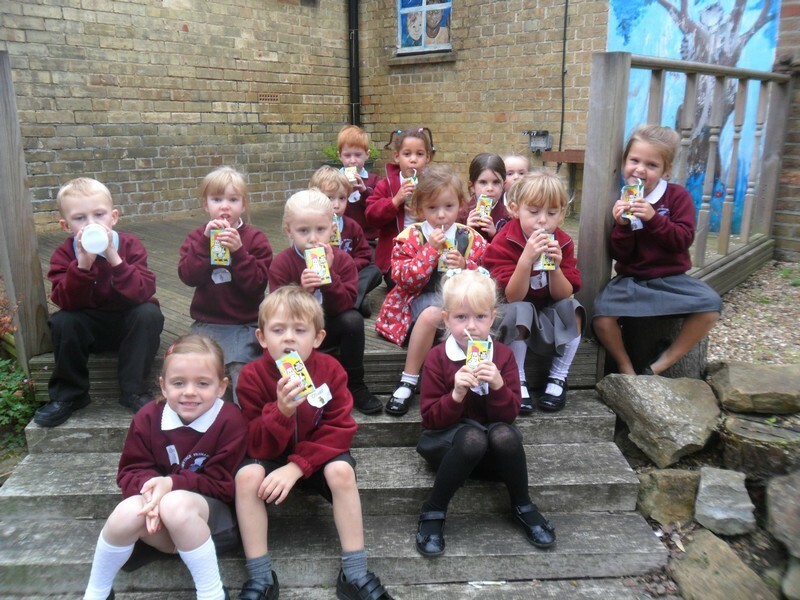 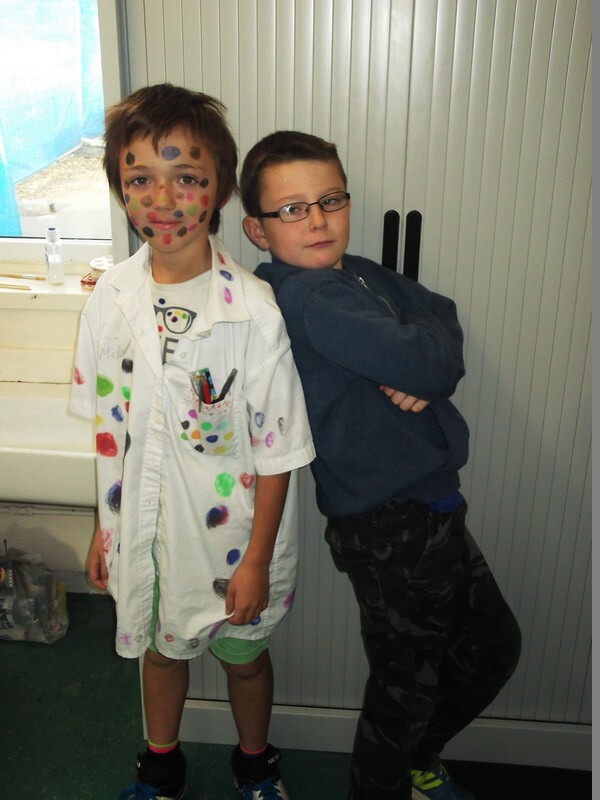 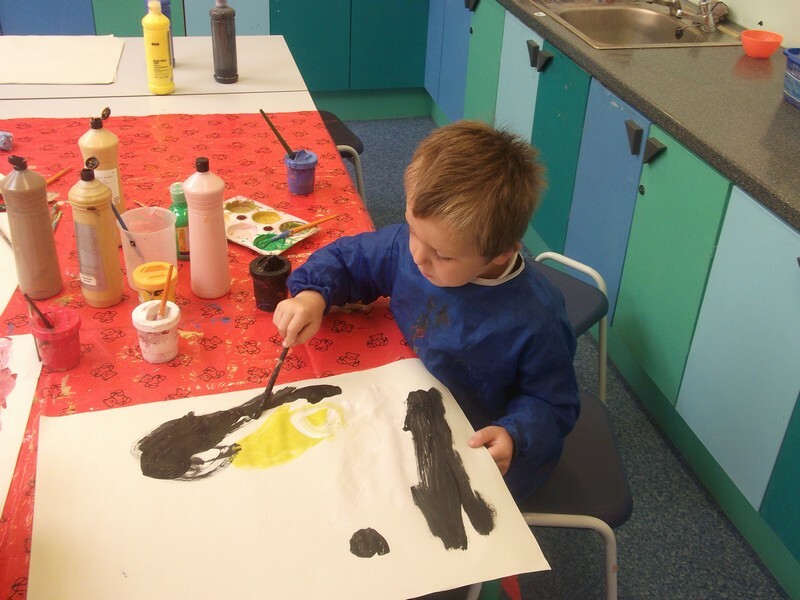 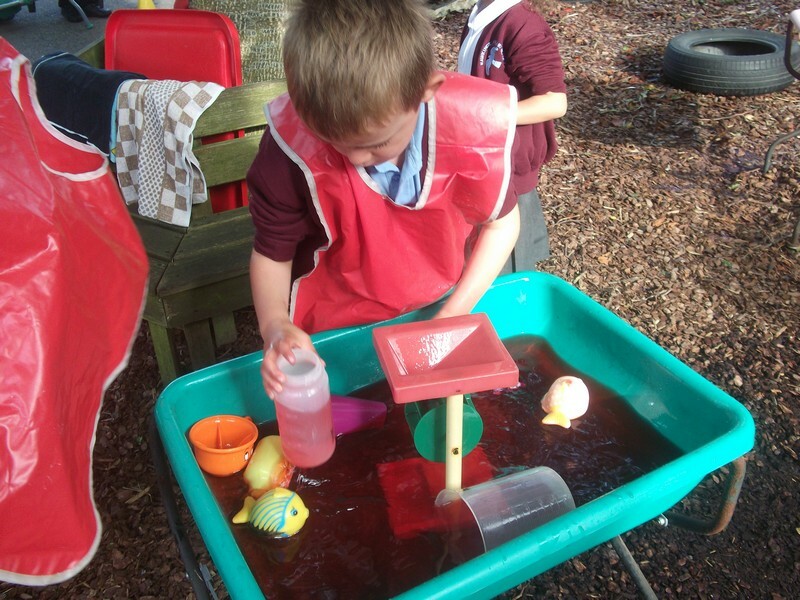 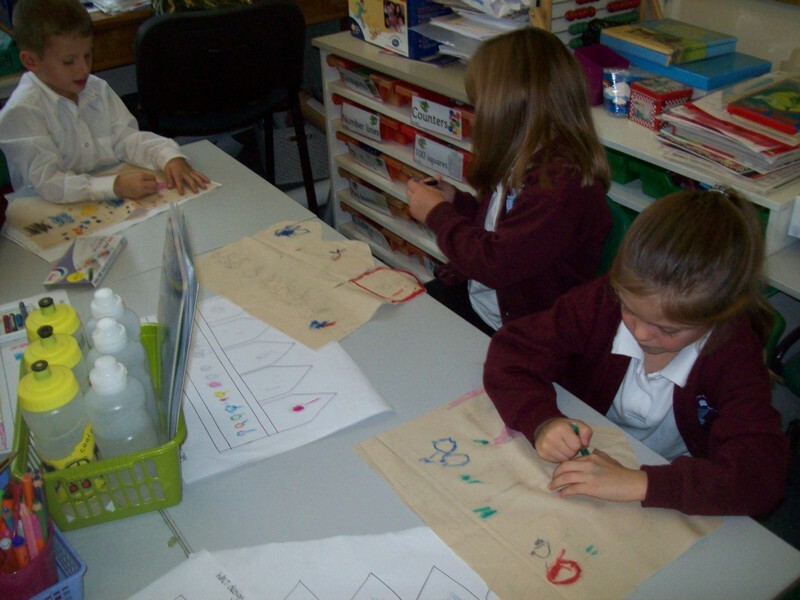 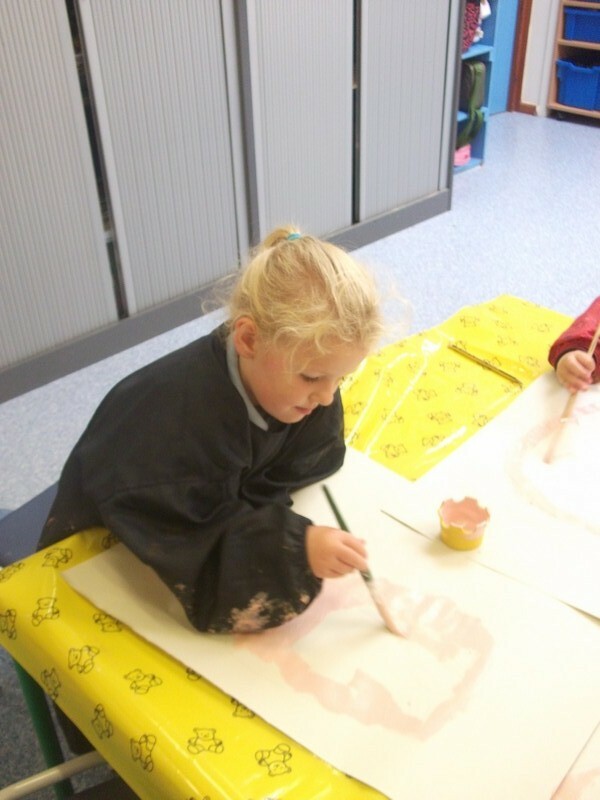 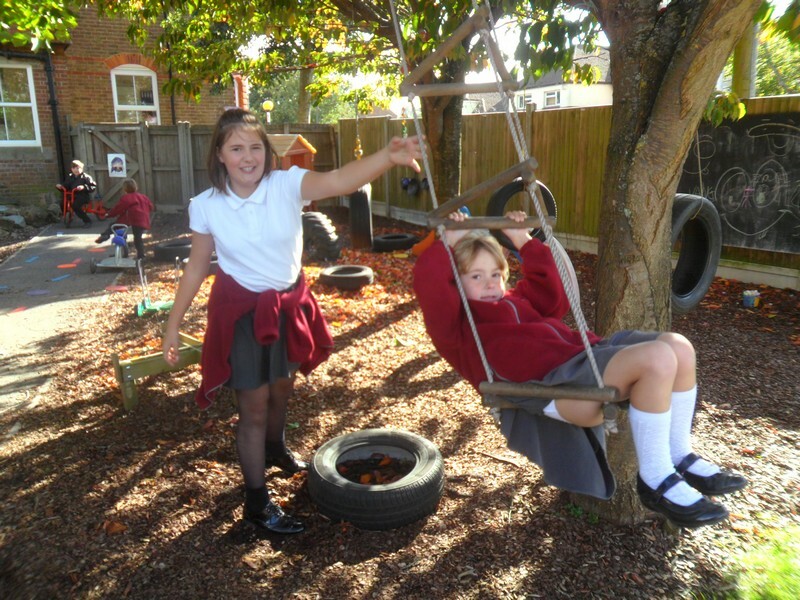 Here are some photos of some of the wonderful things that took place at our school in Autumn 2013! 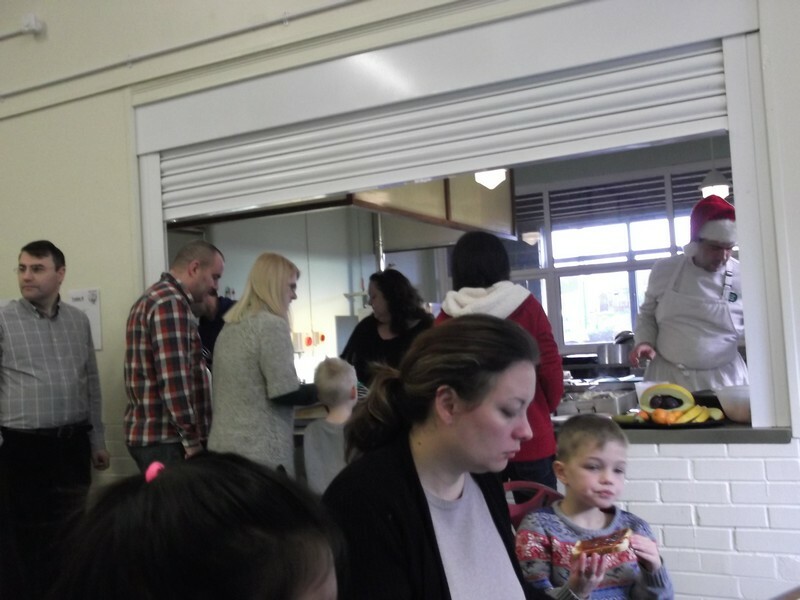 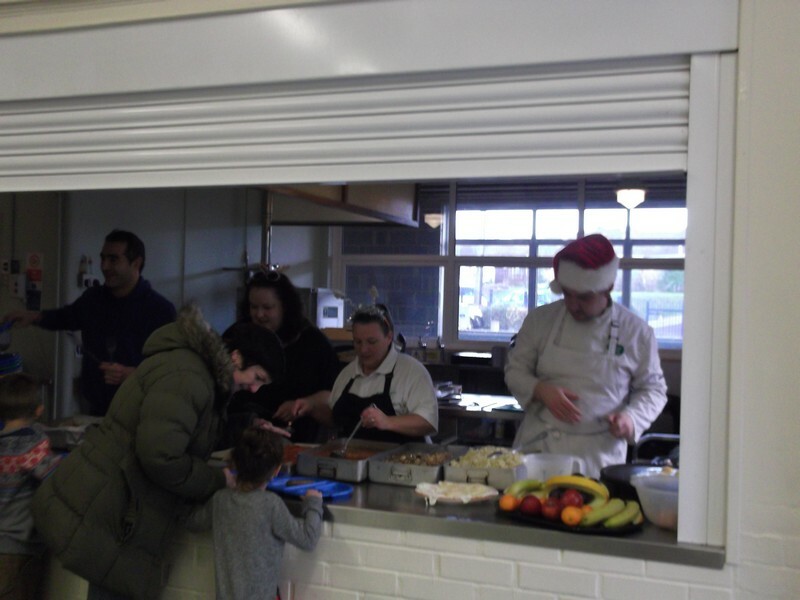 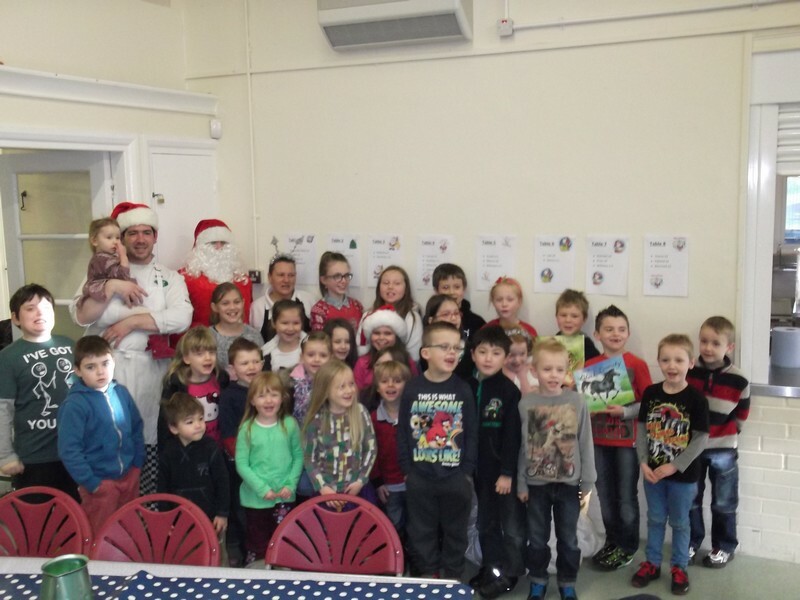 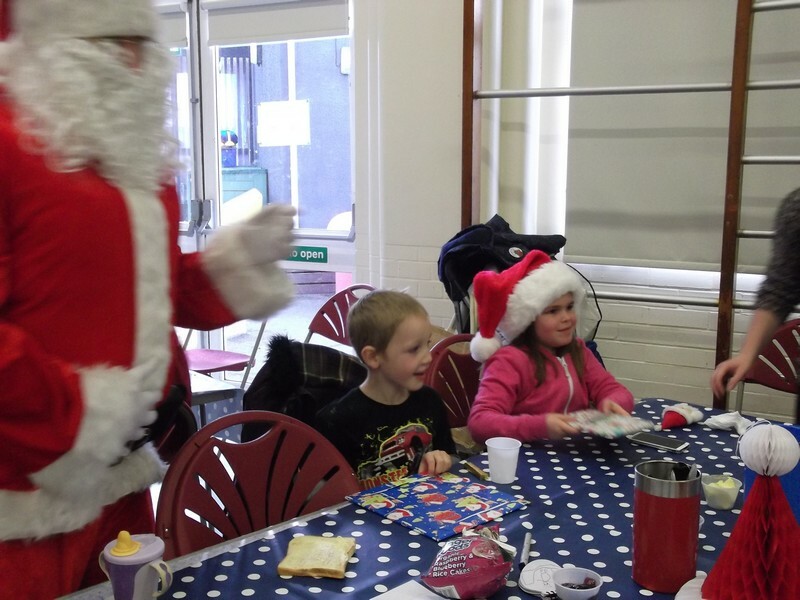 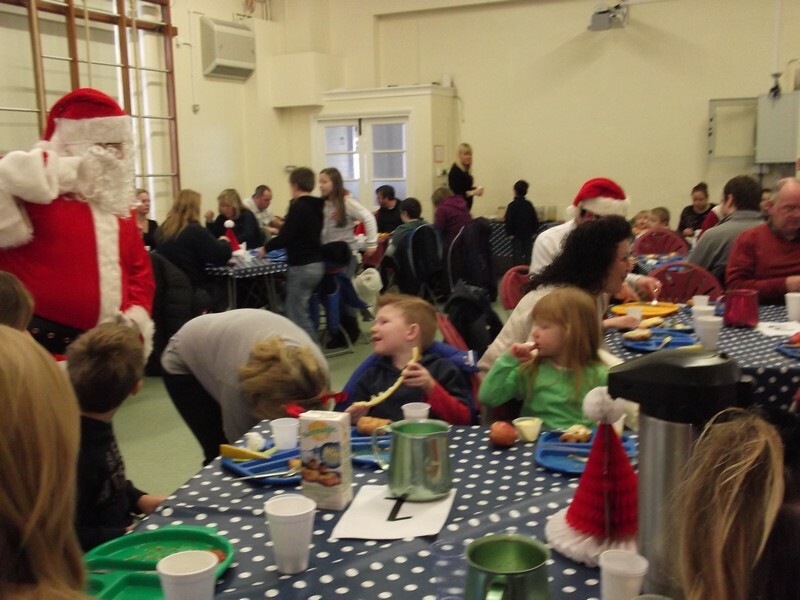 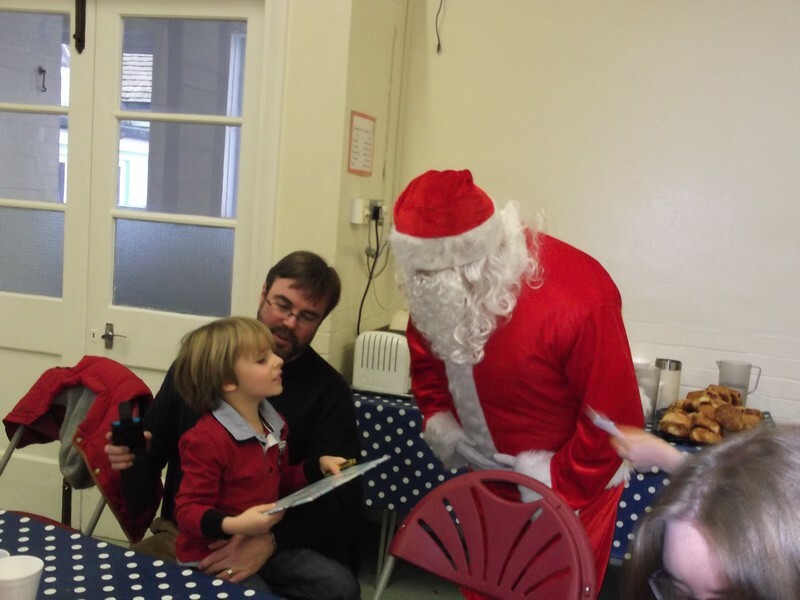 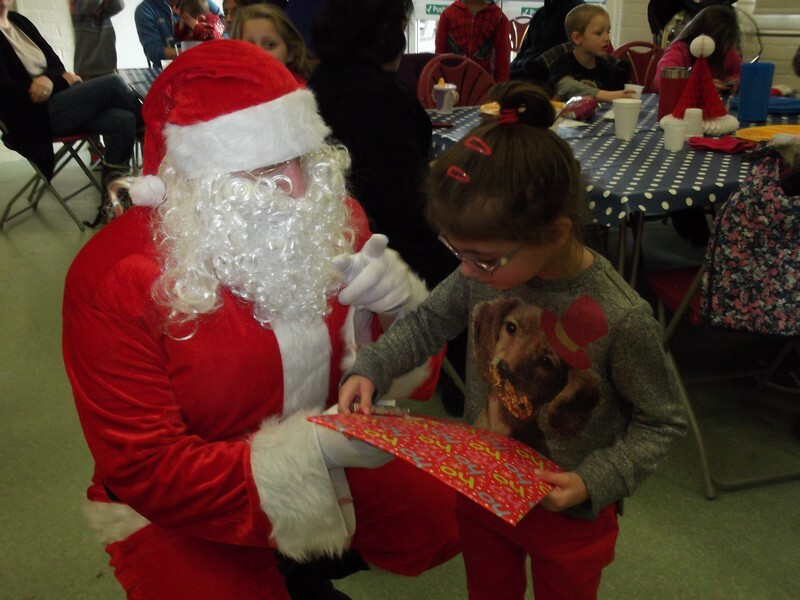 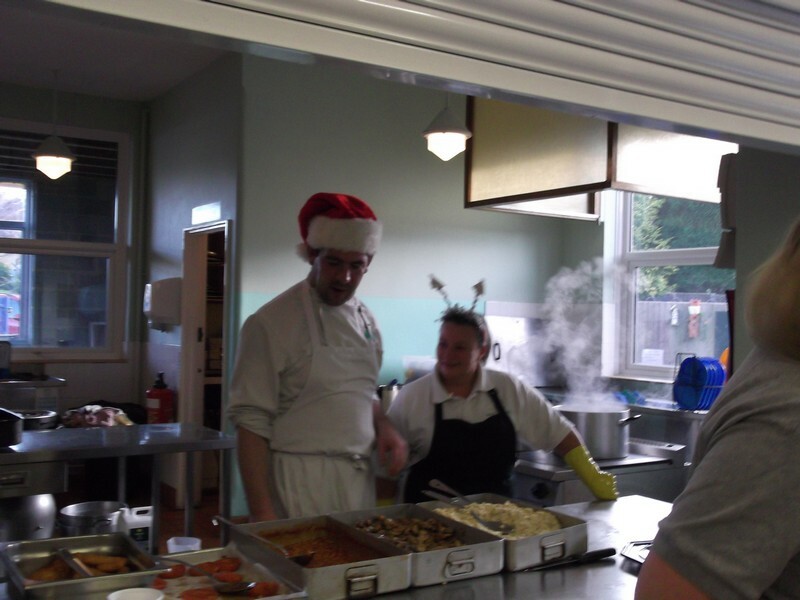 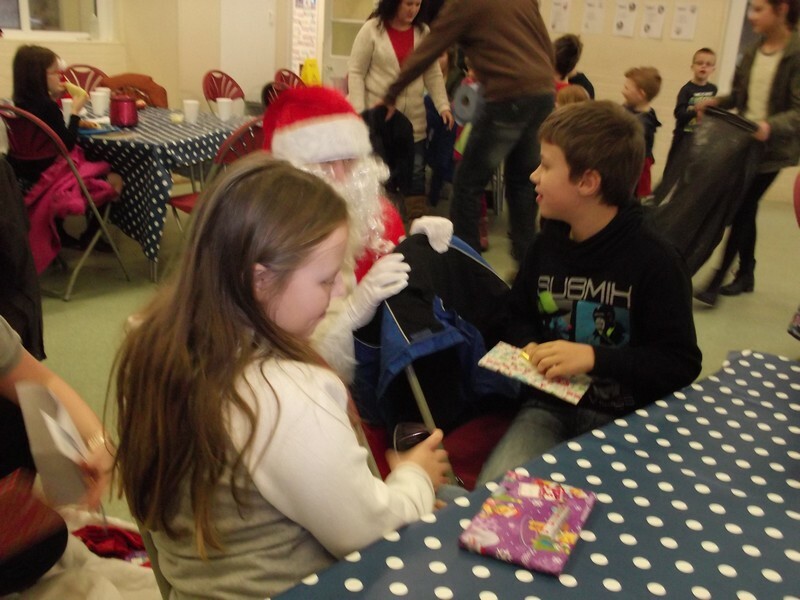 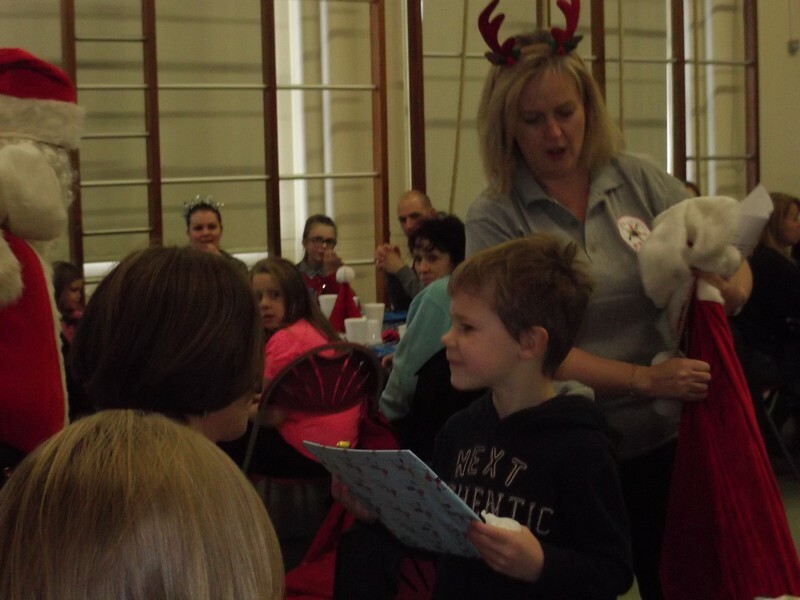 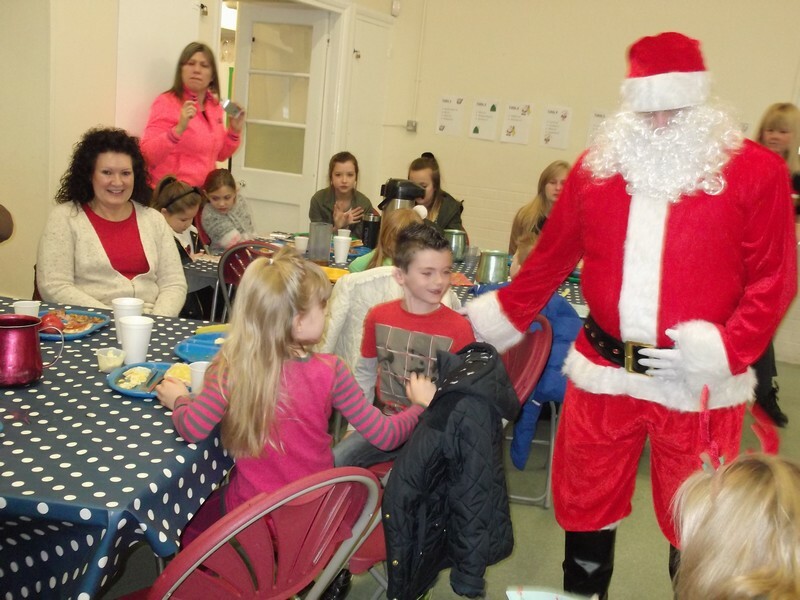 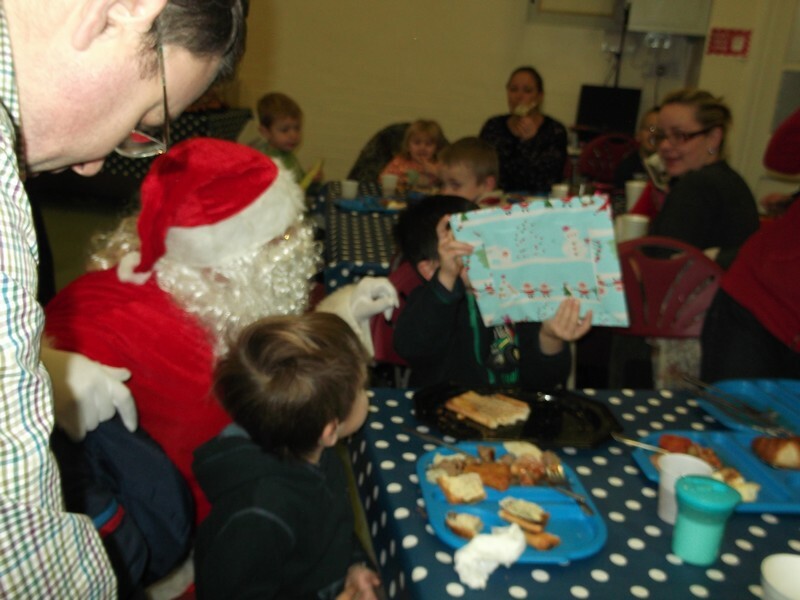 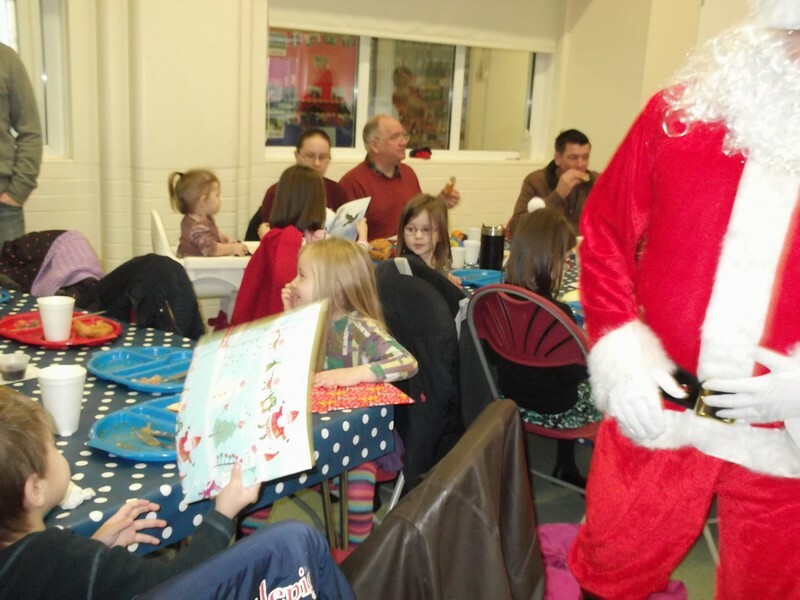 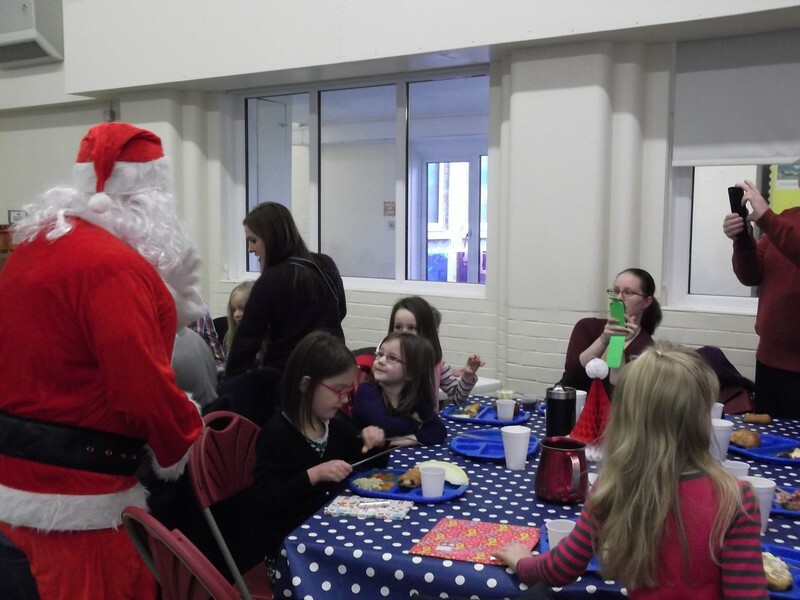 Children enjoy a special breakfast with Father Christmas himself! 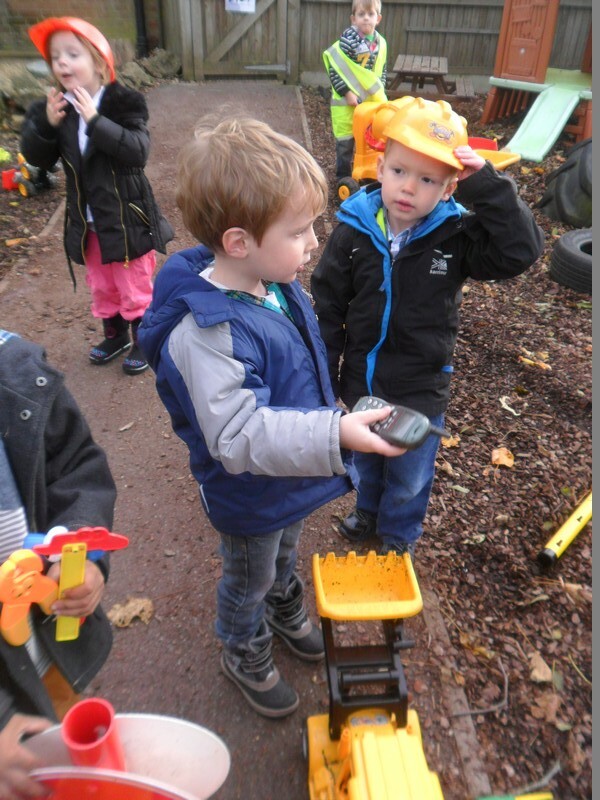 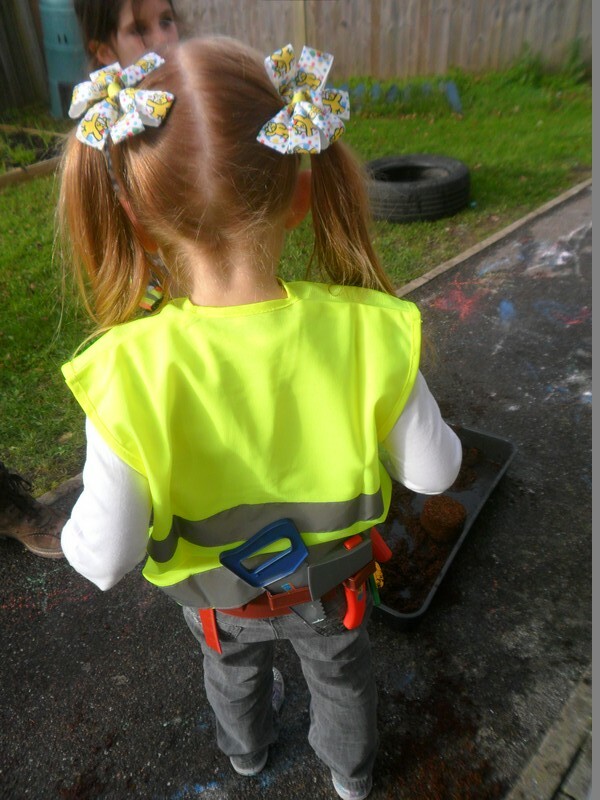 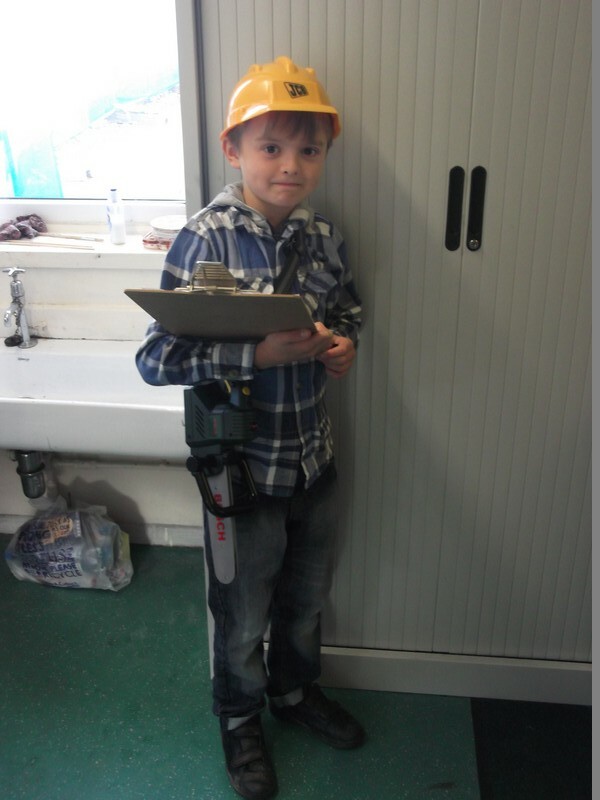 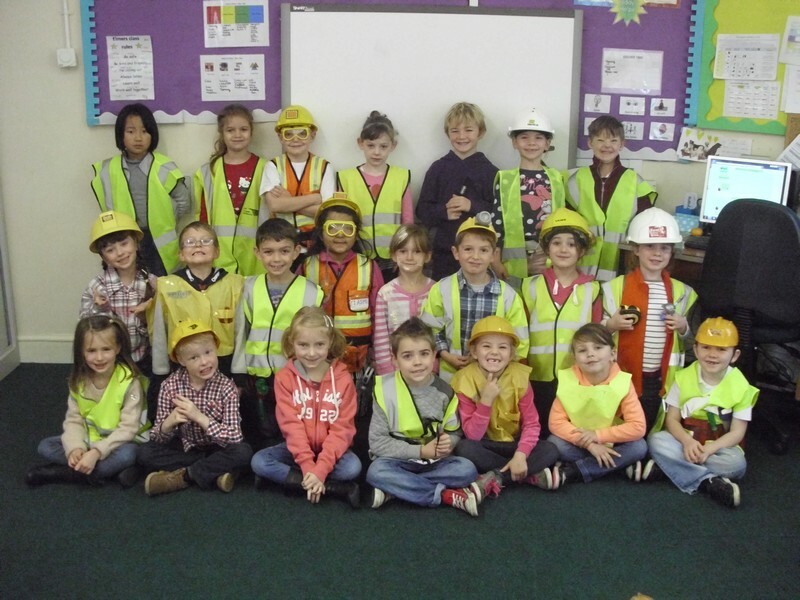 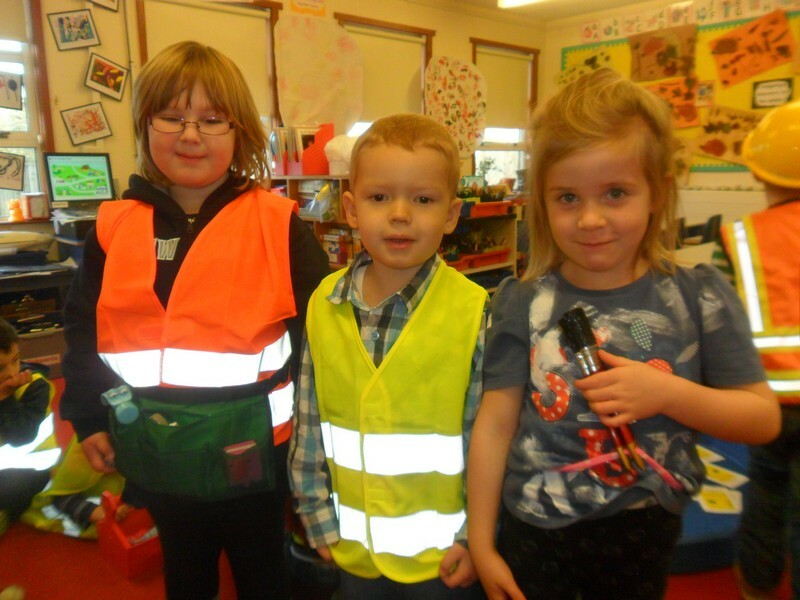 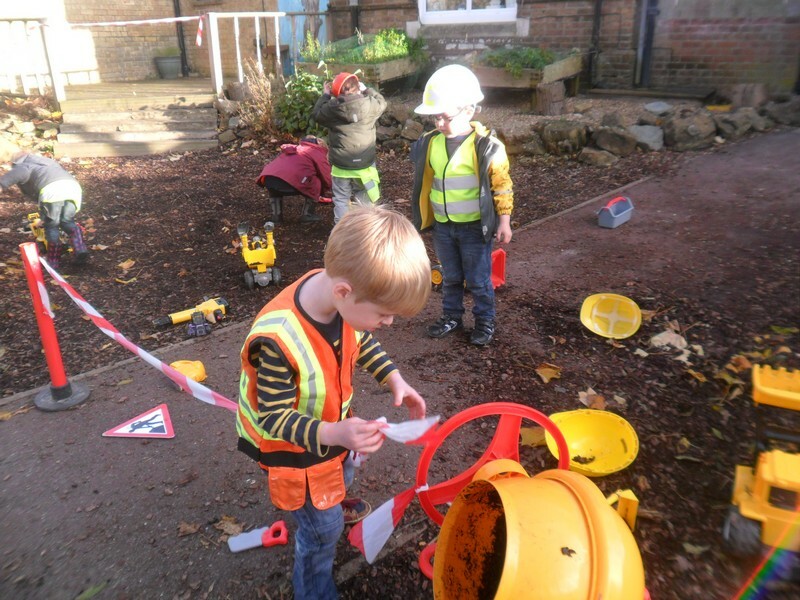 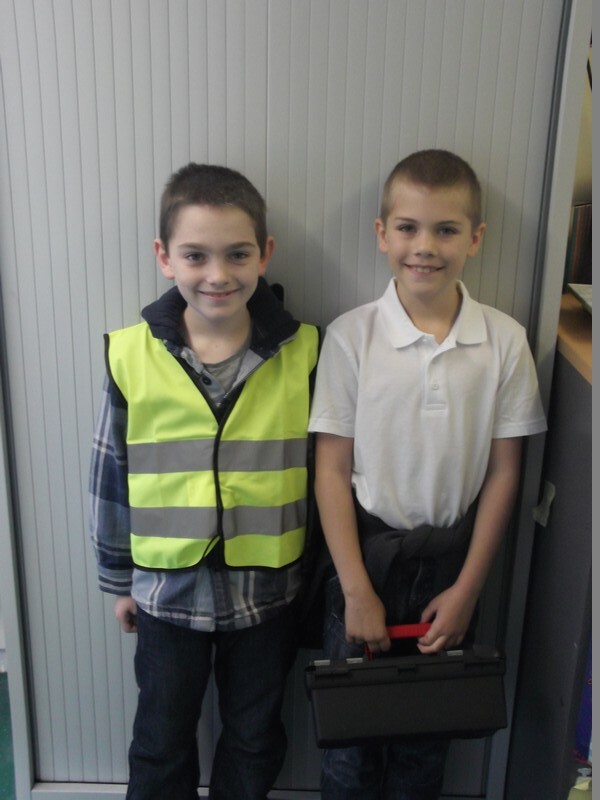 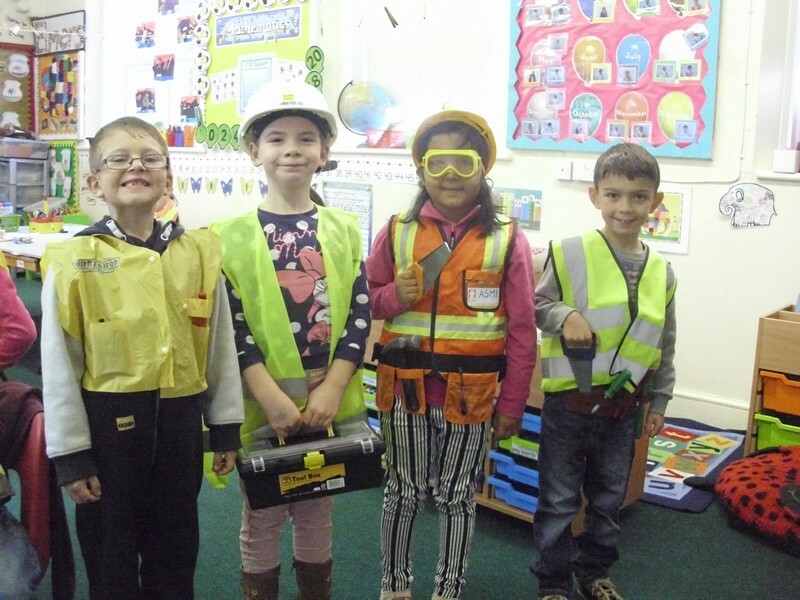 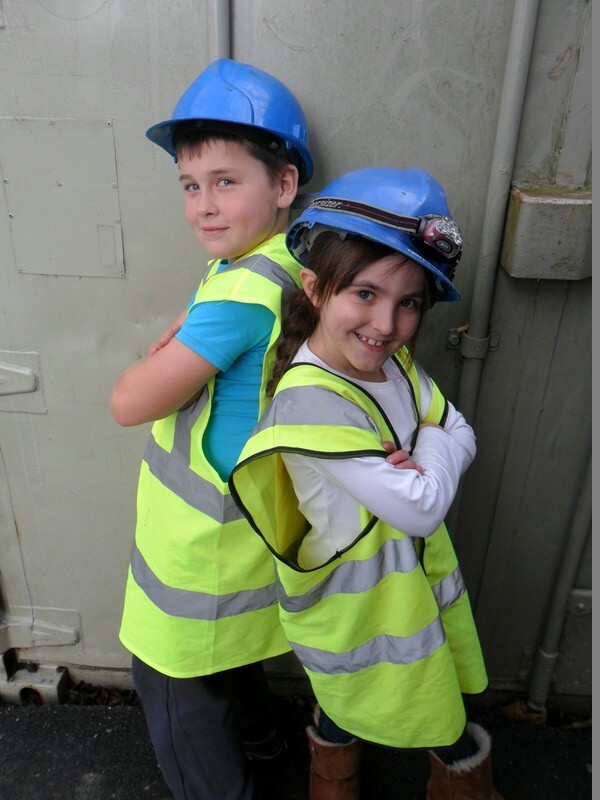 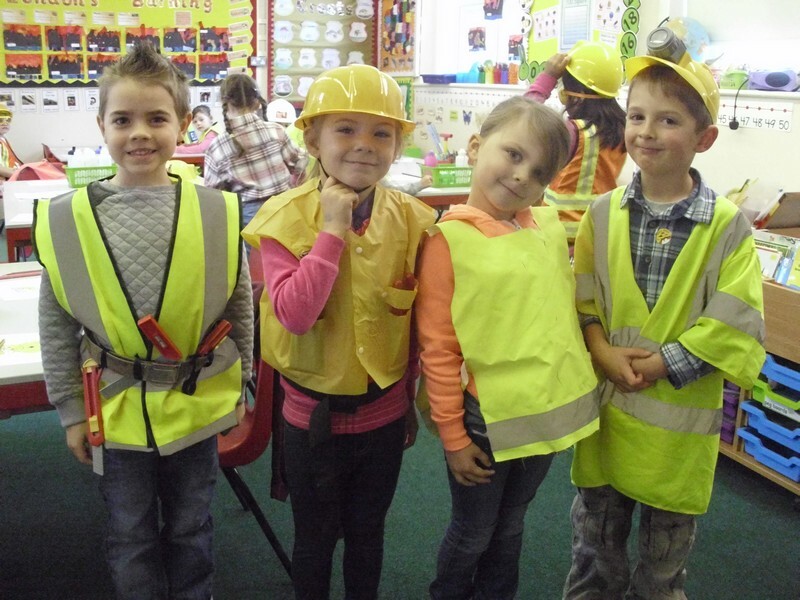 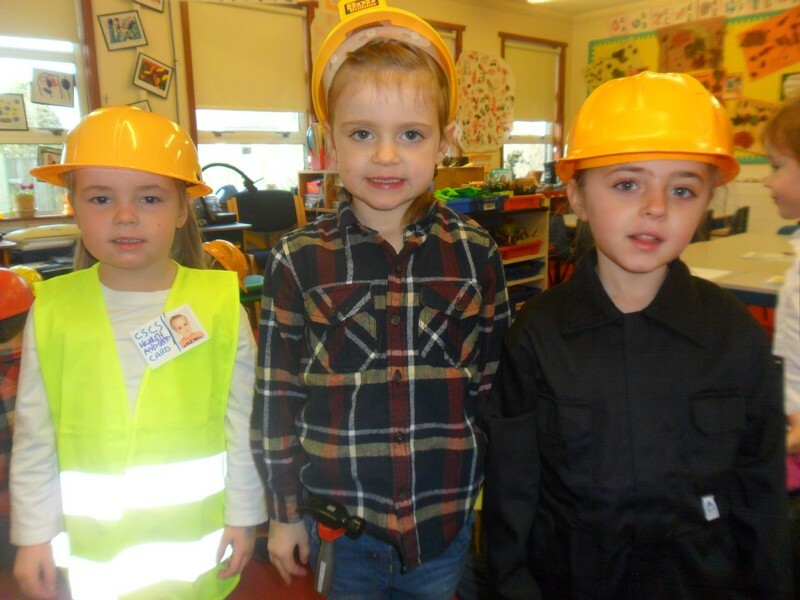 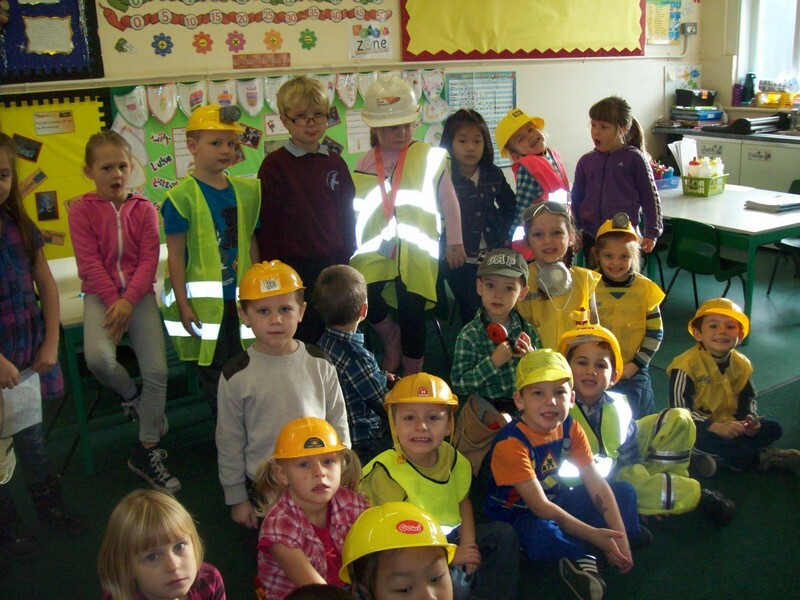 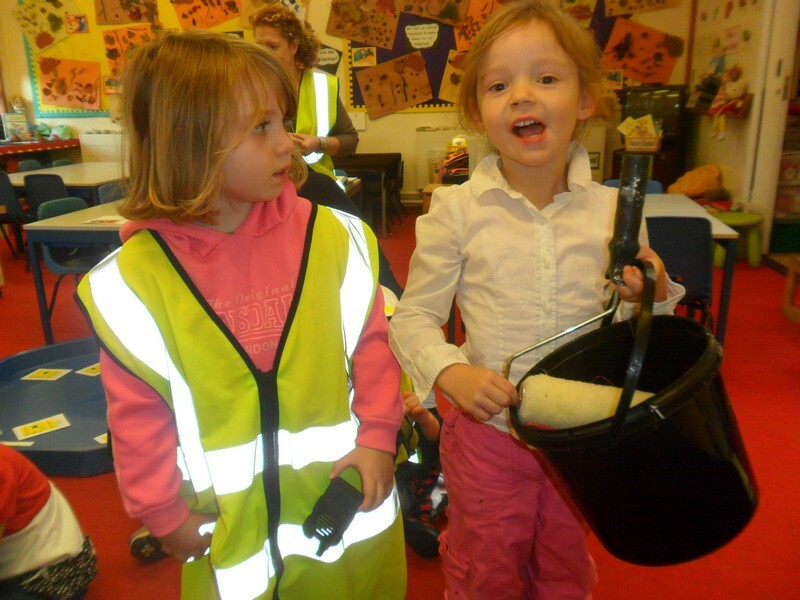 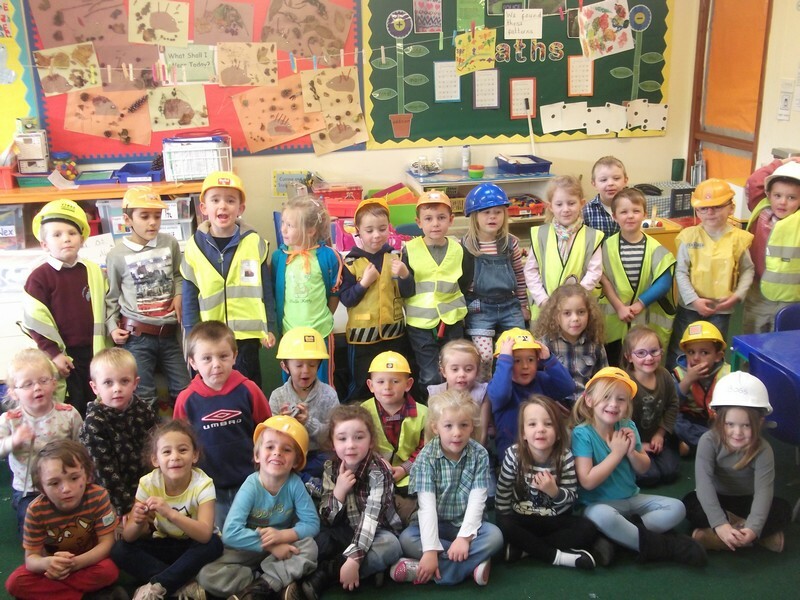 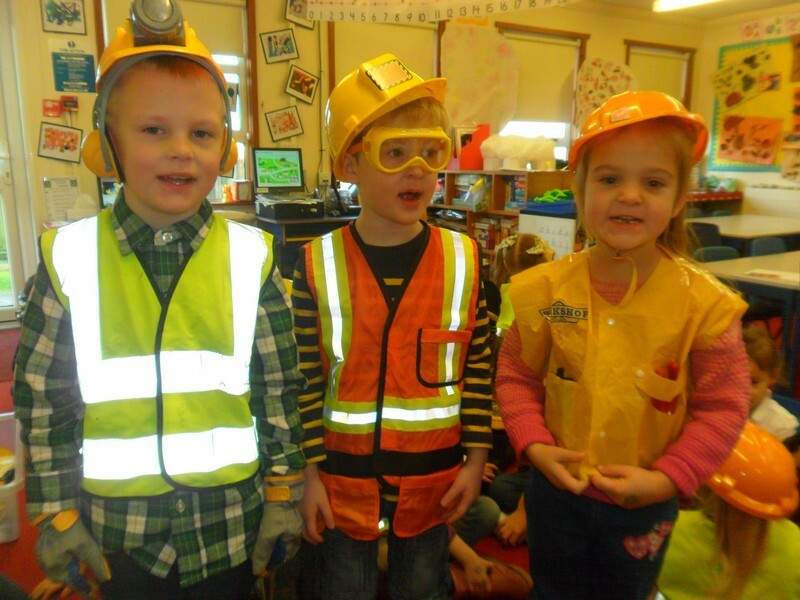 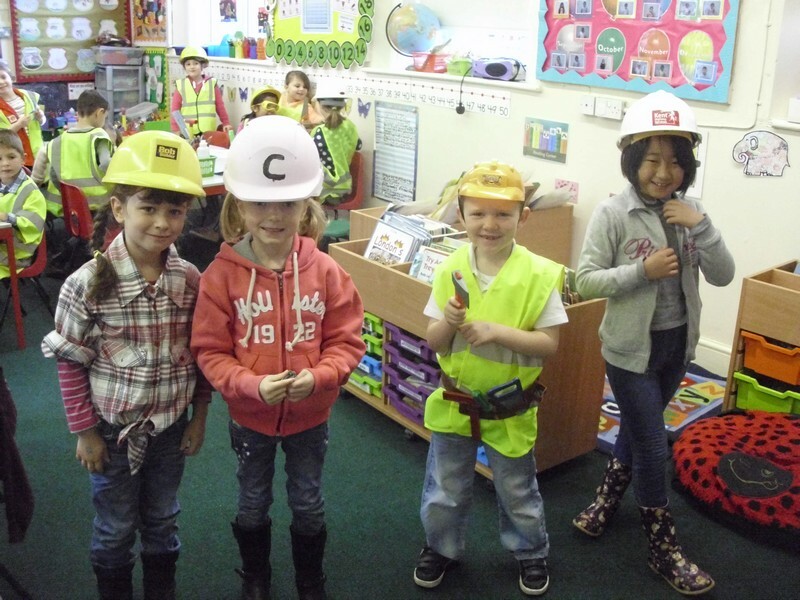 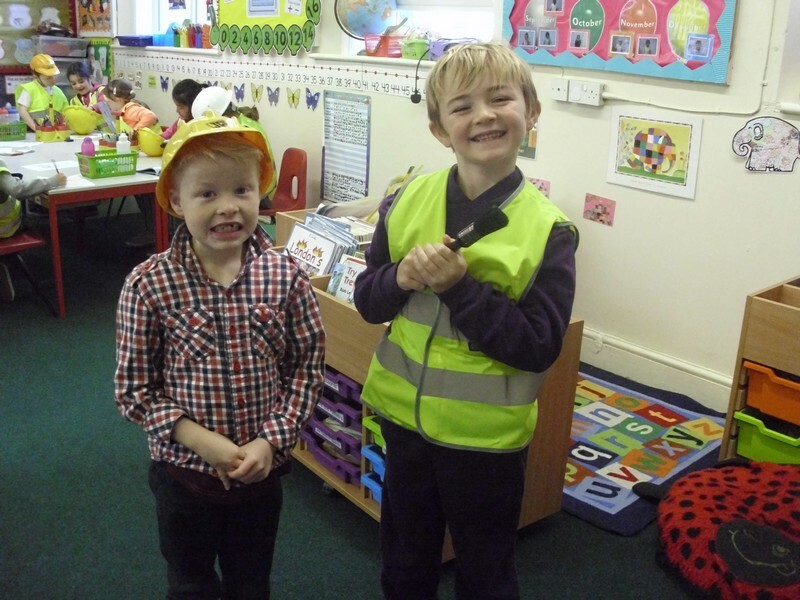 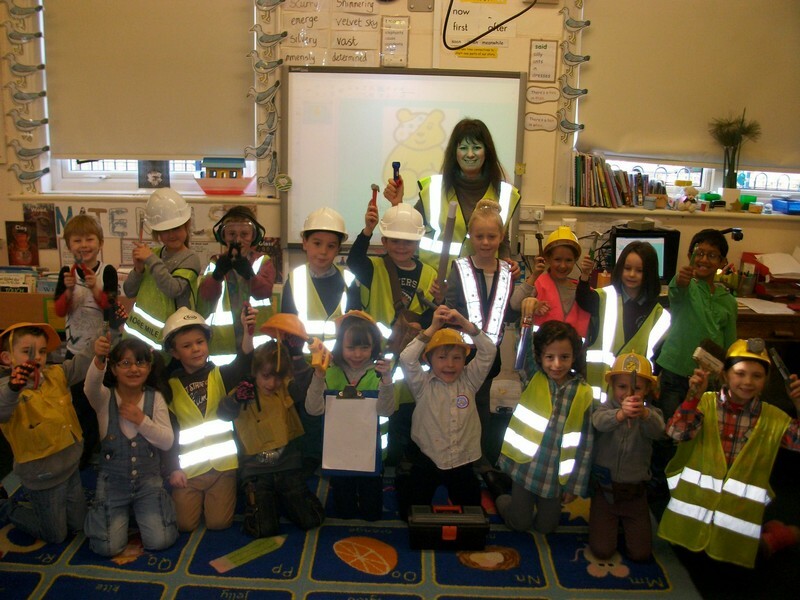 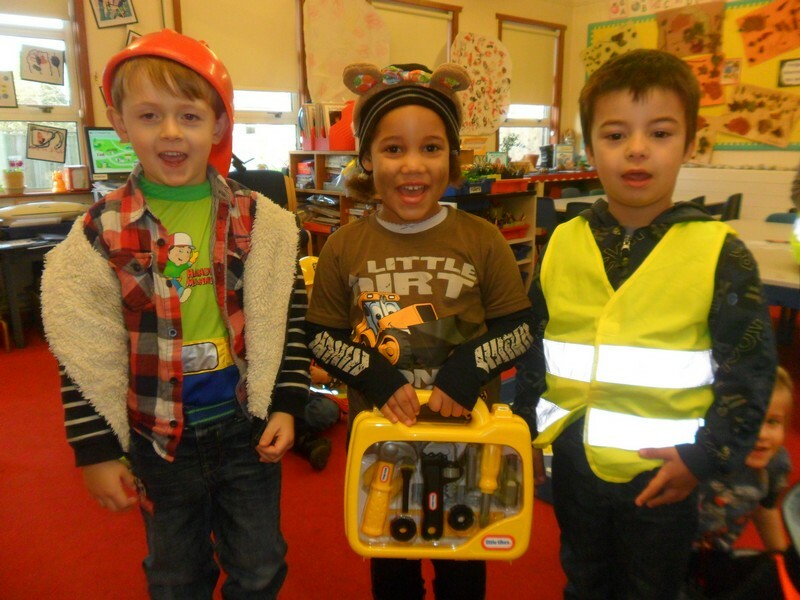 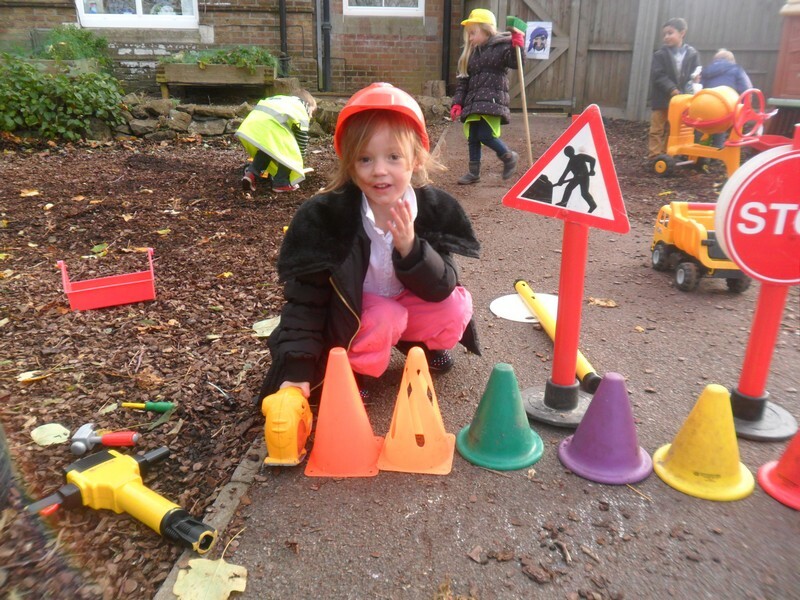 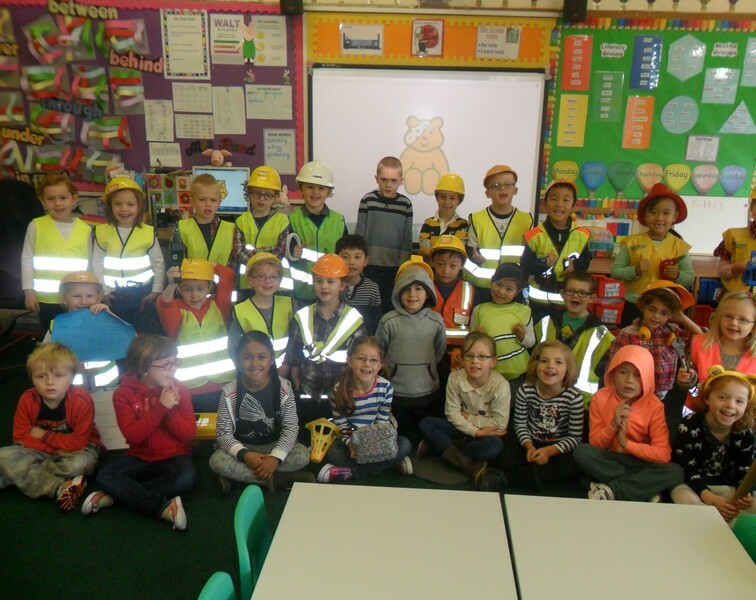 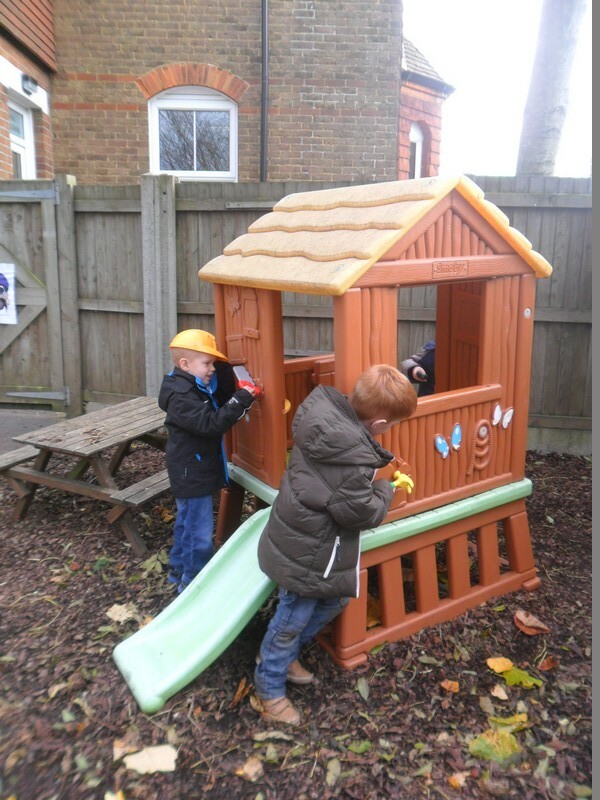 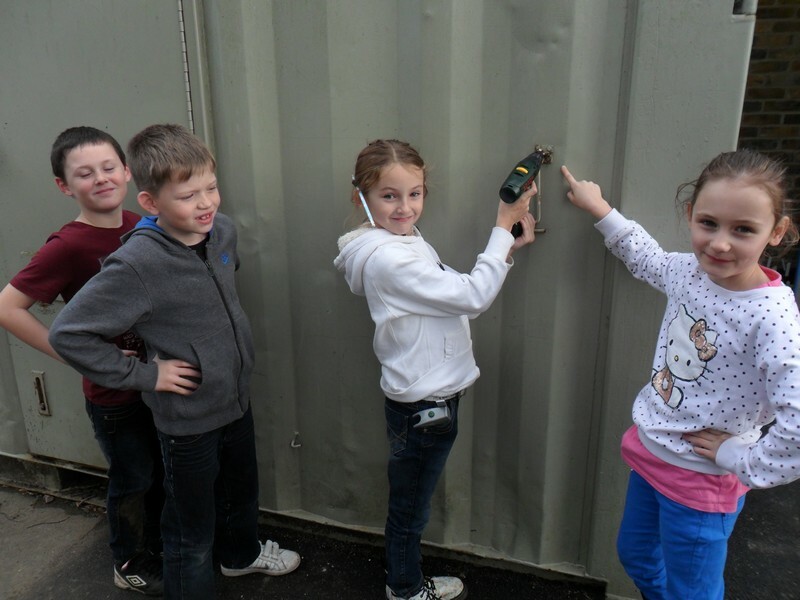 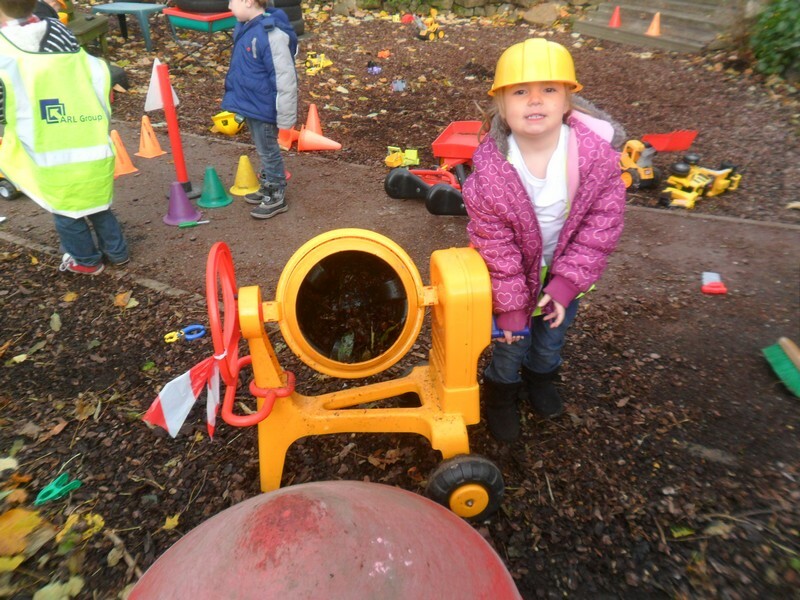 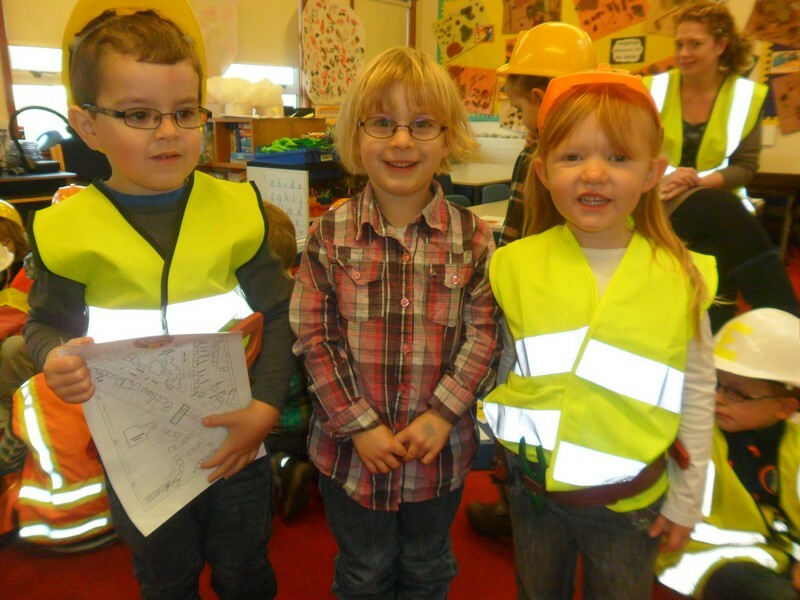 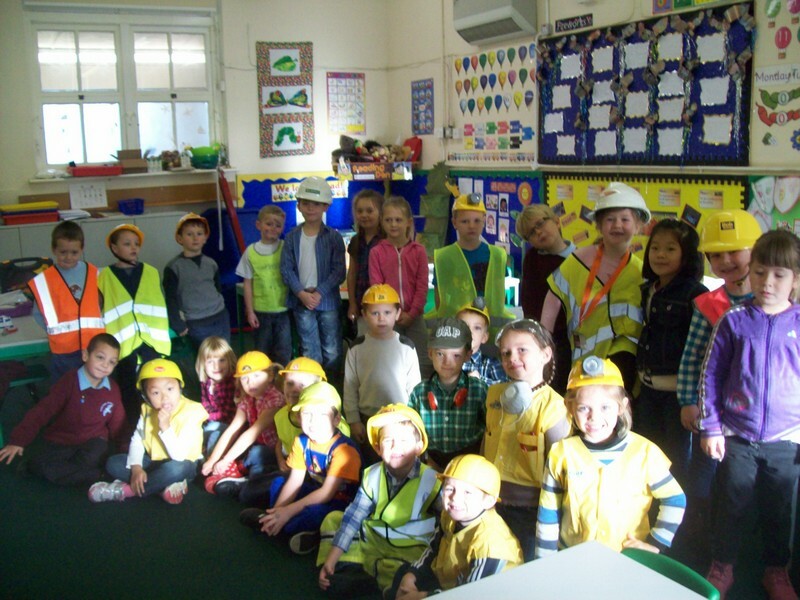 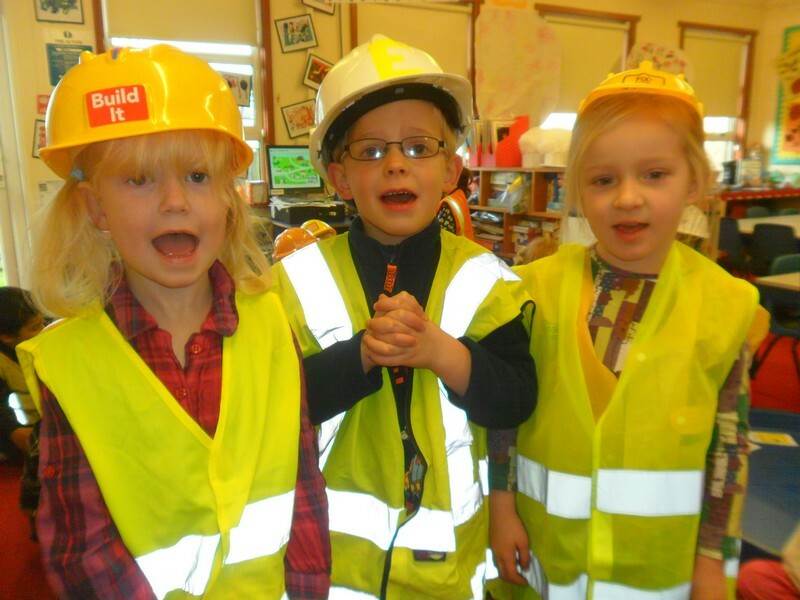 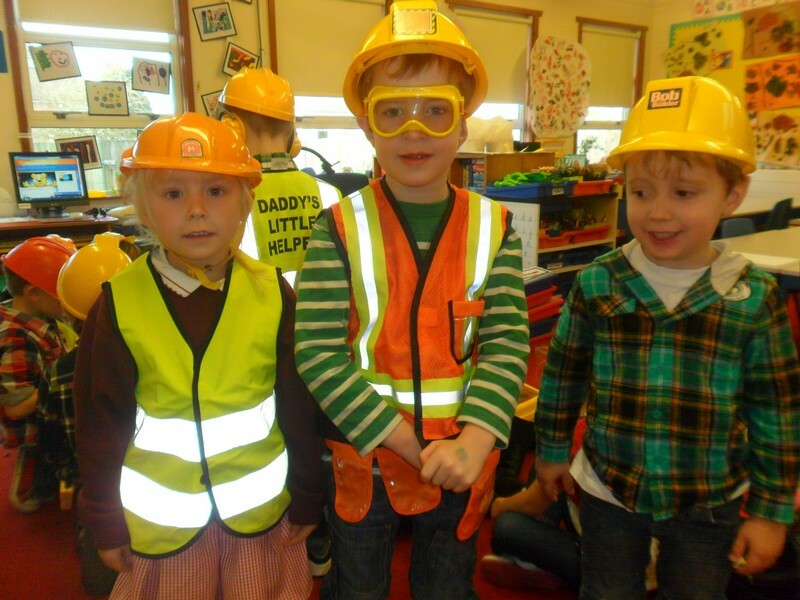 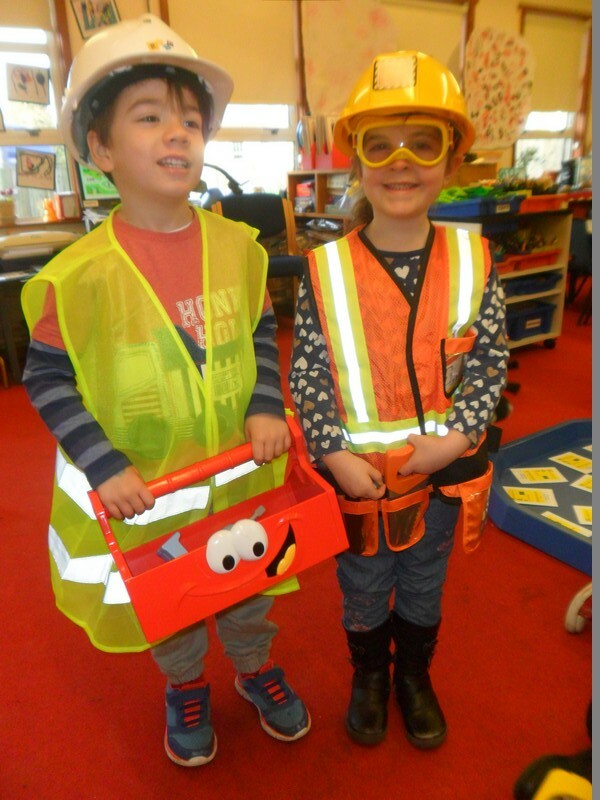 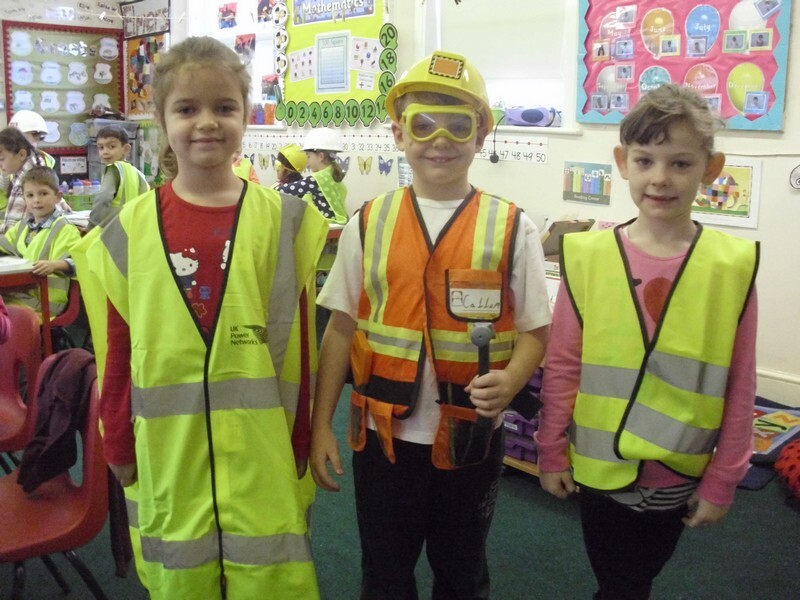 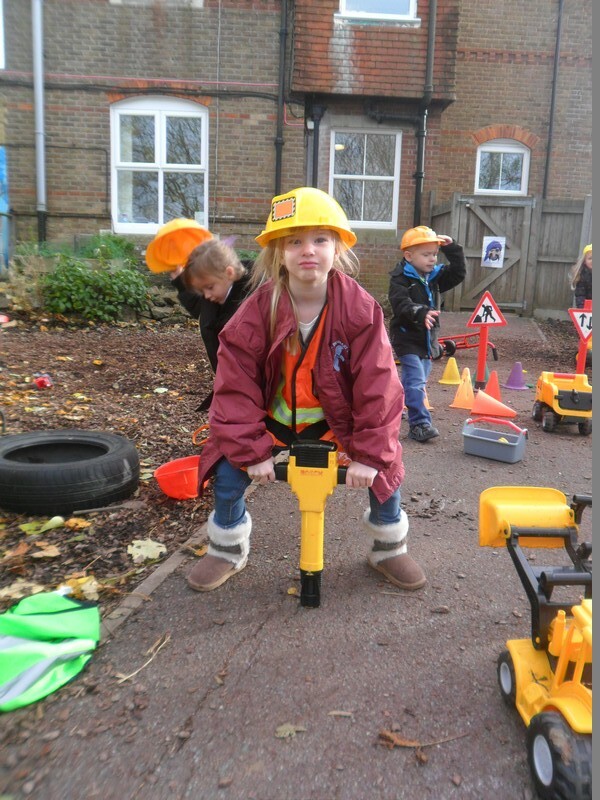 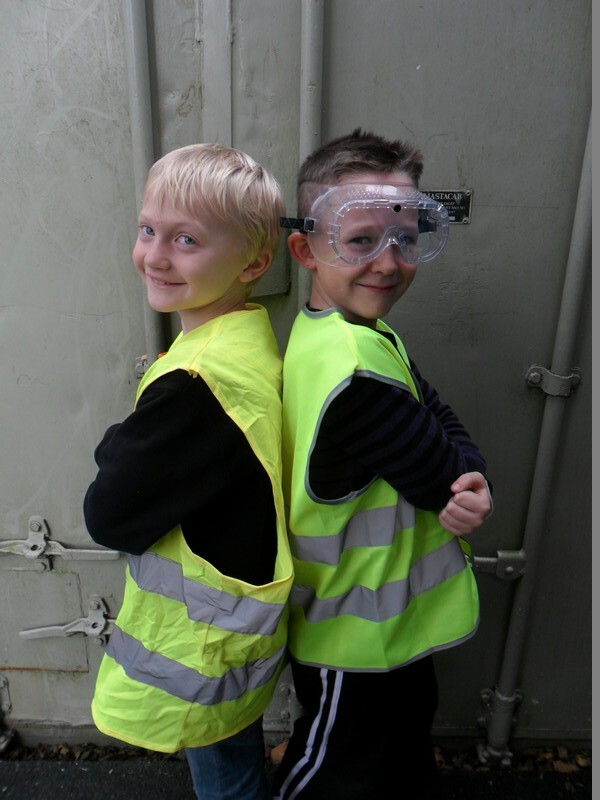 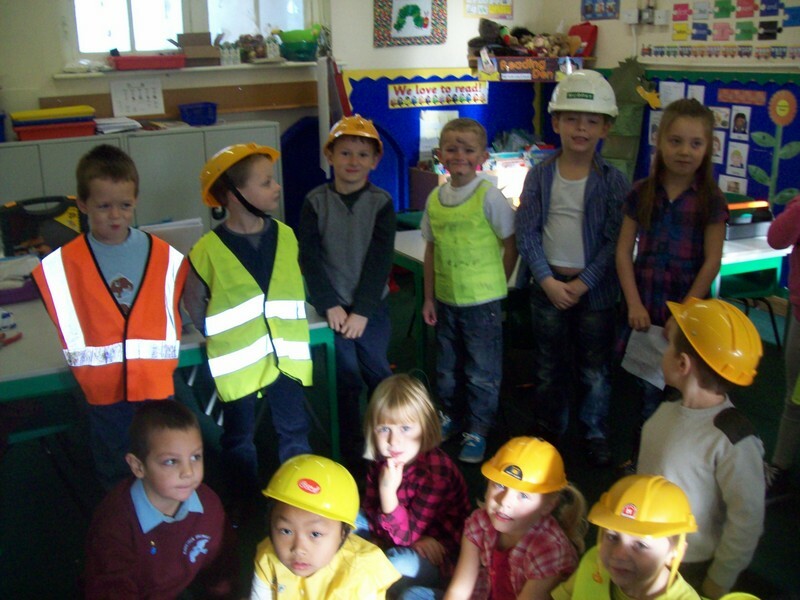 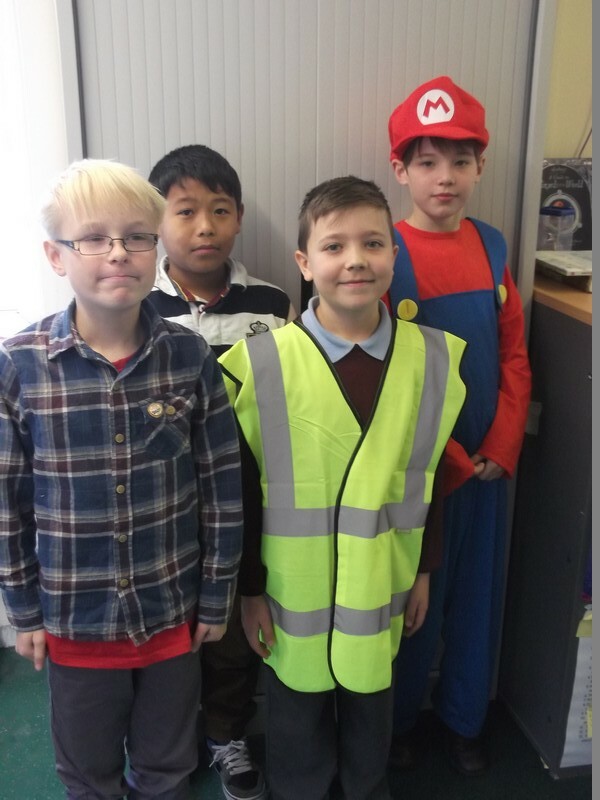 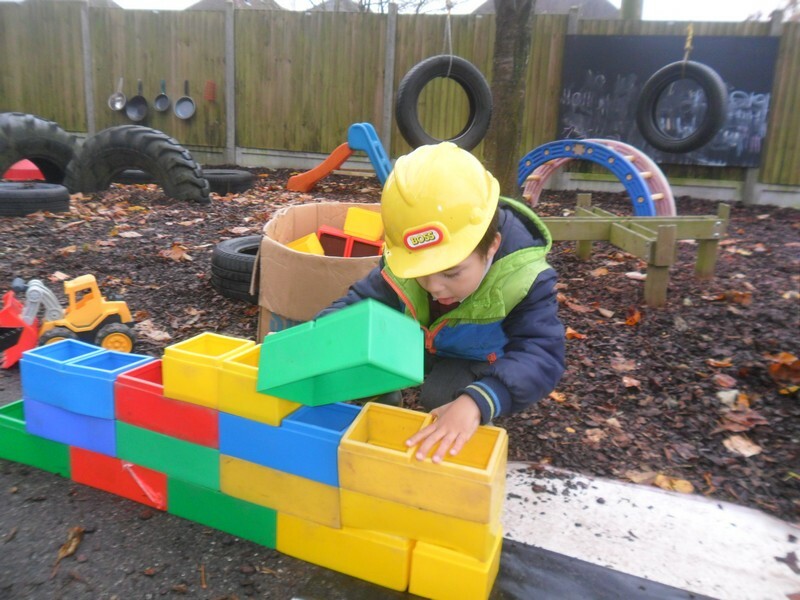 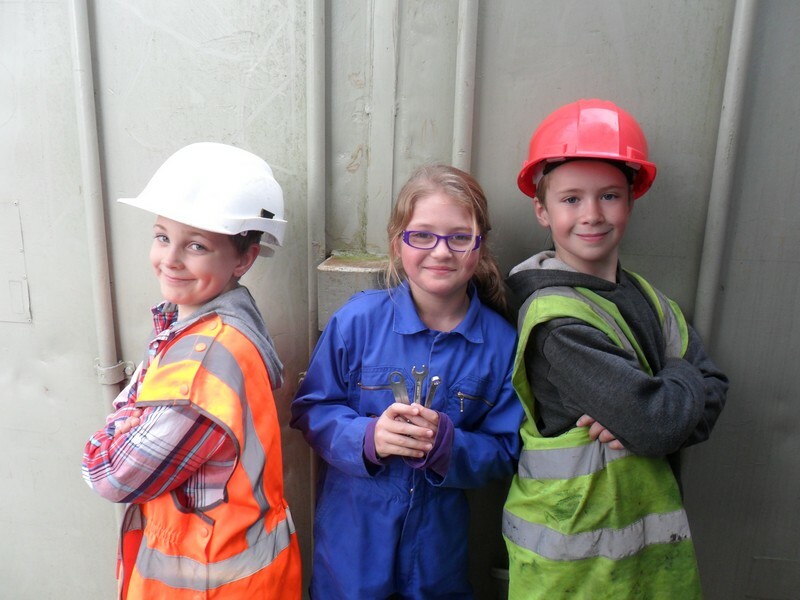 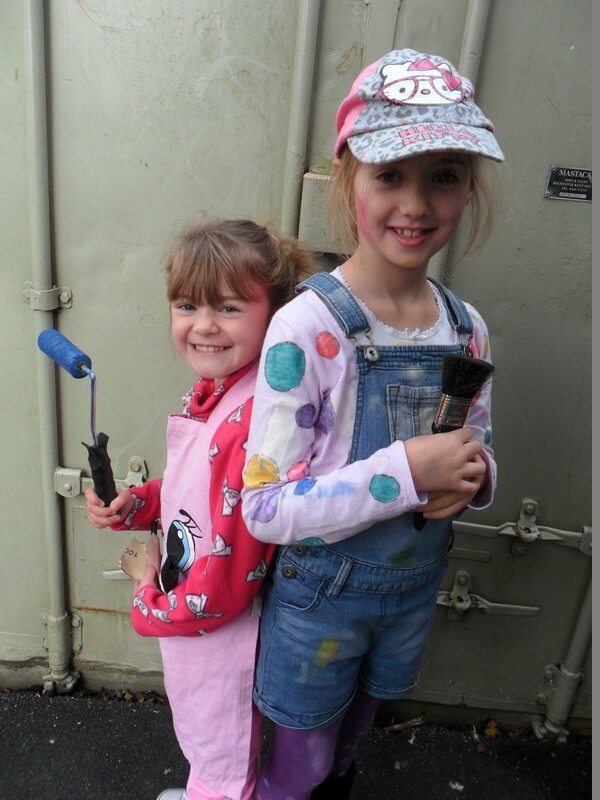 Staff and children dress up as builders to raise money for ‘Children In Need’! 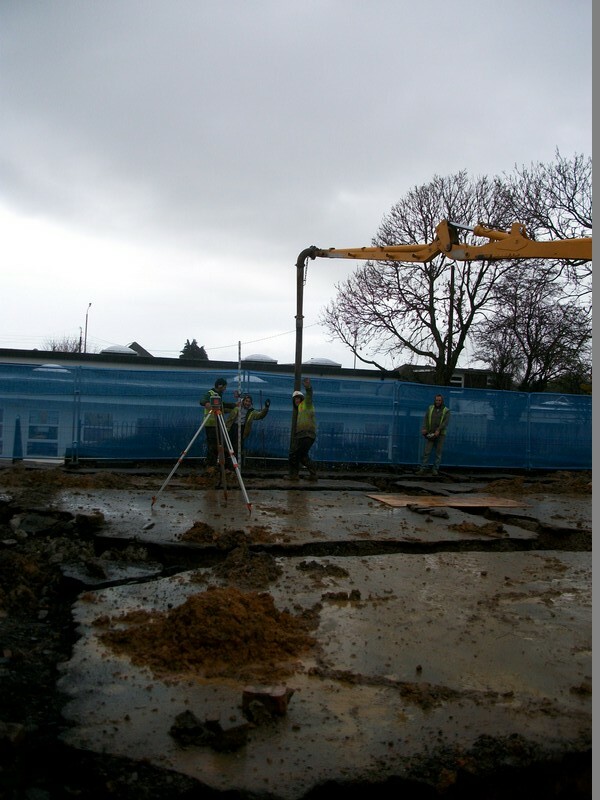 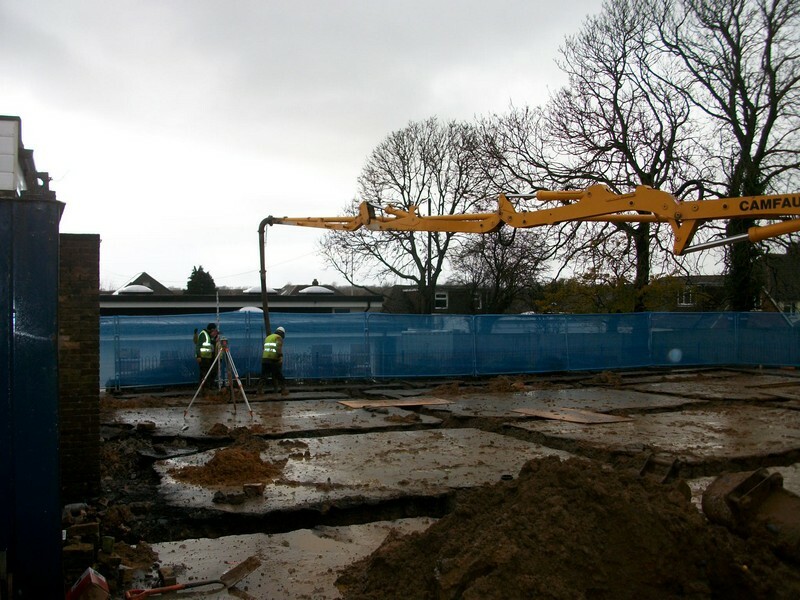 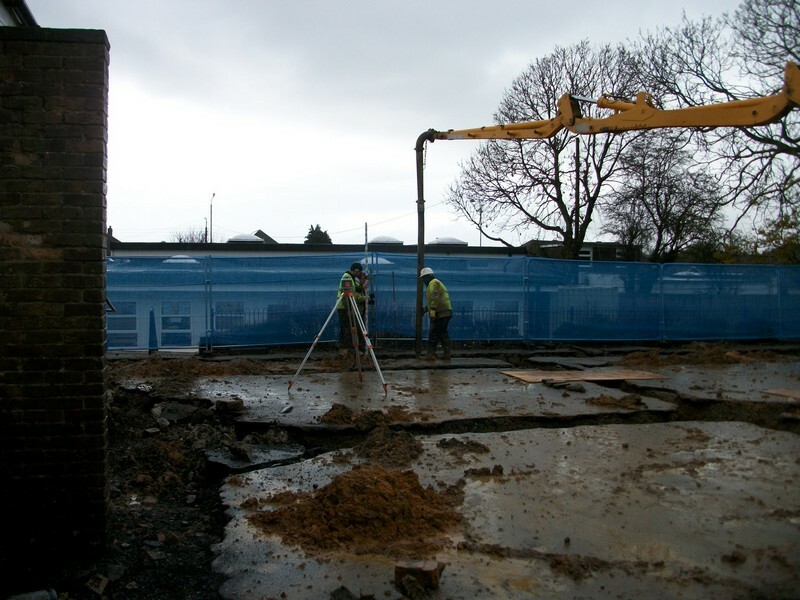 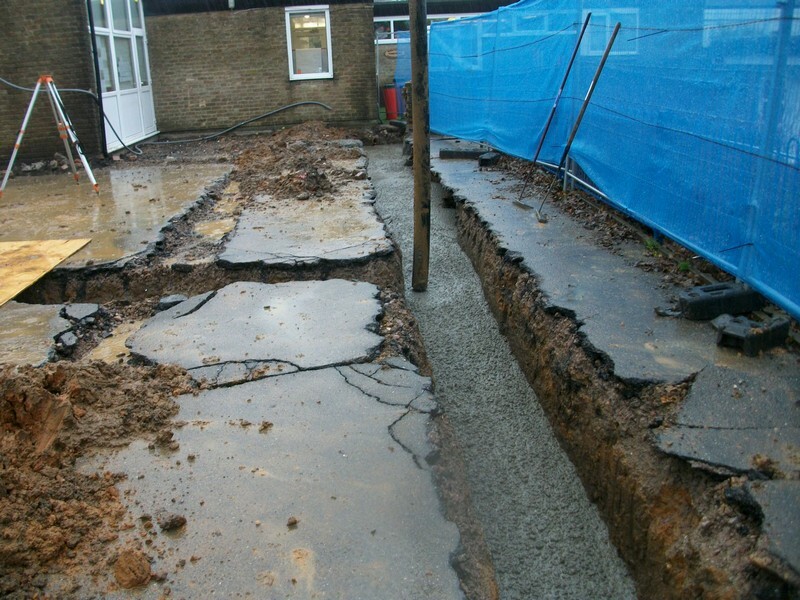 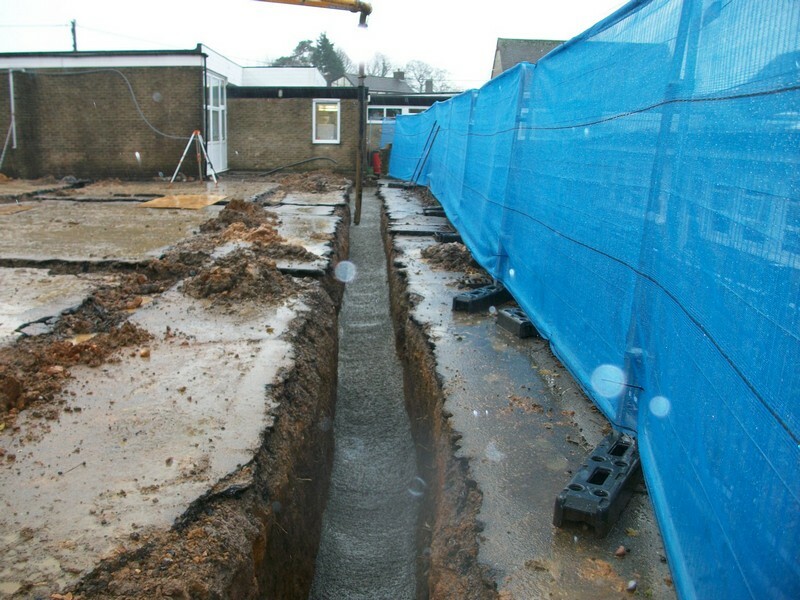 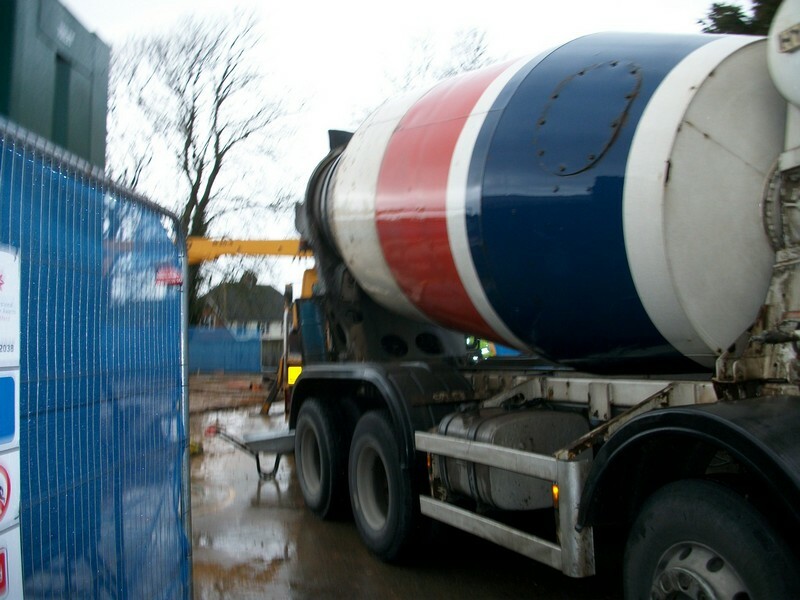 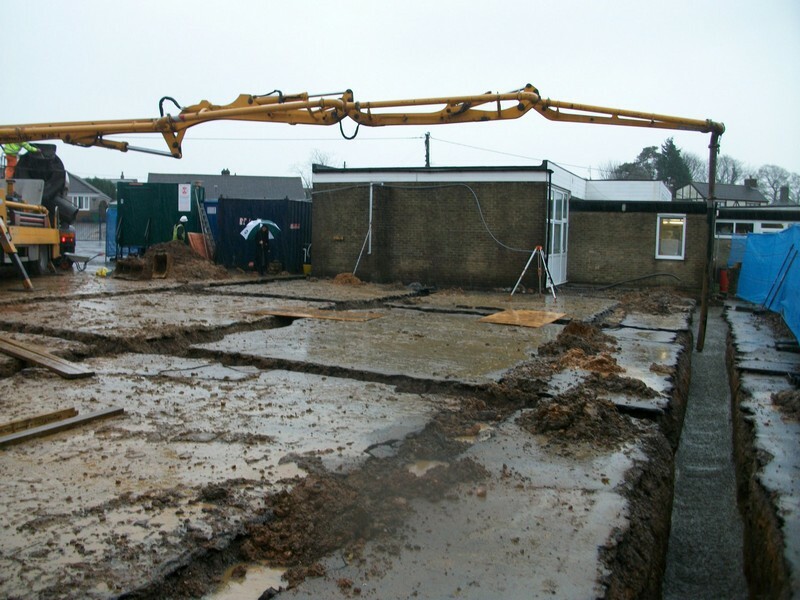 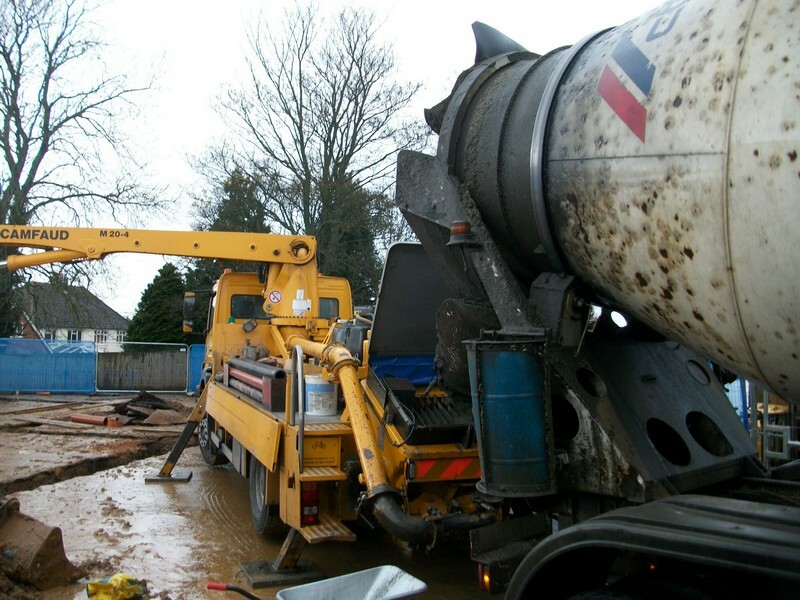 Work begins on building the new parts of the school! 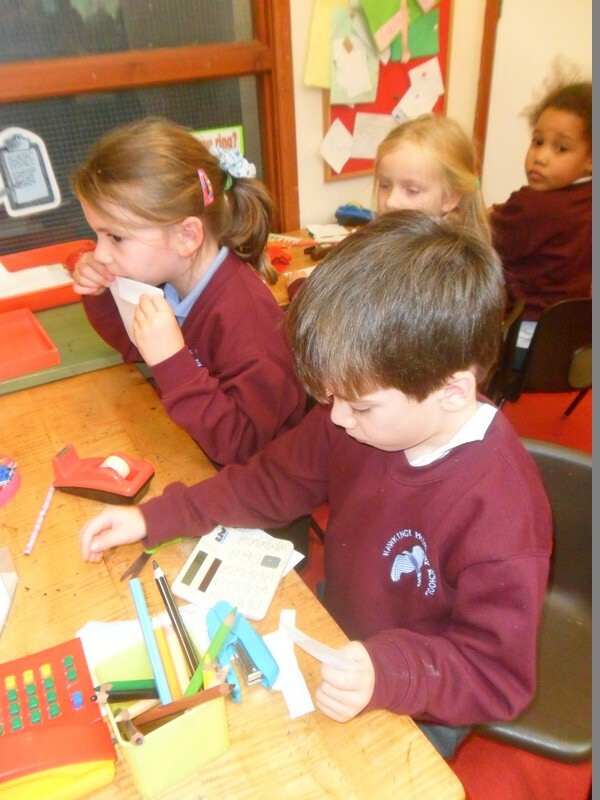 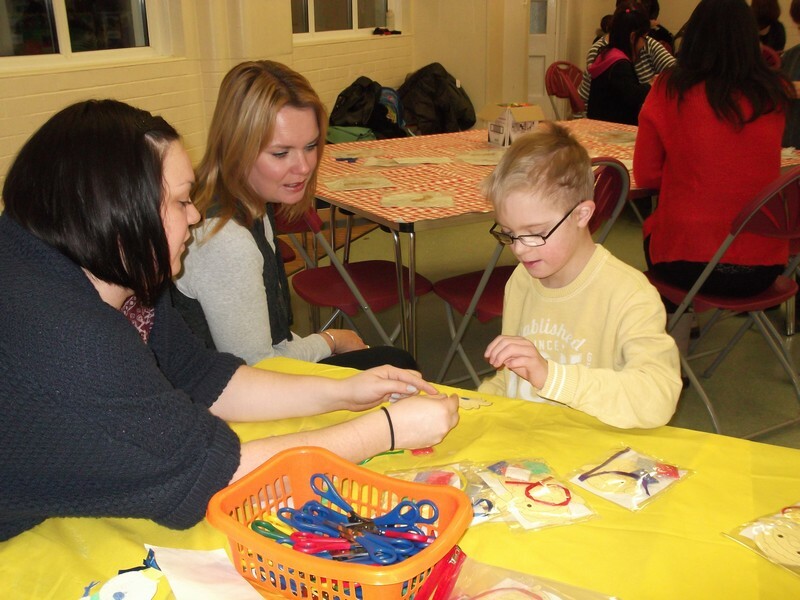 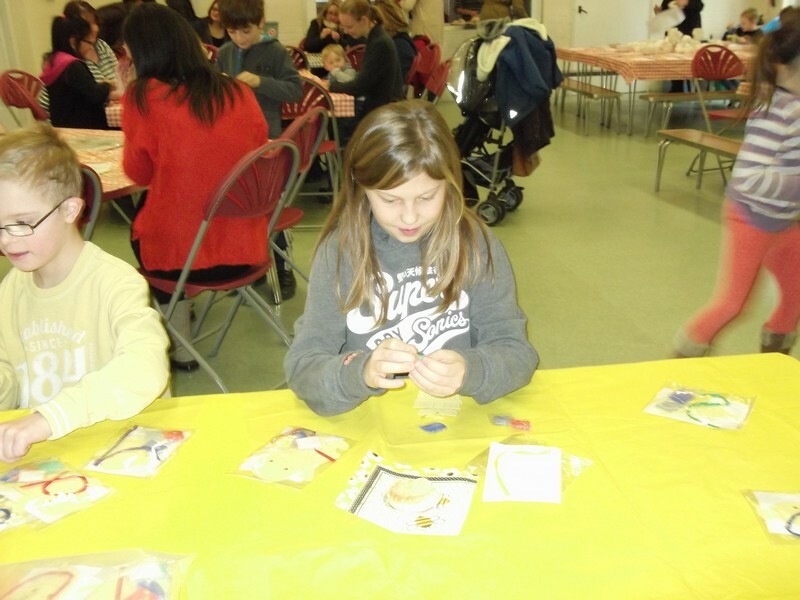 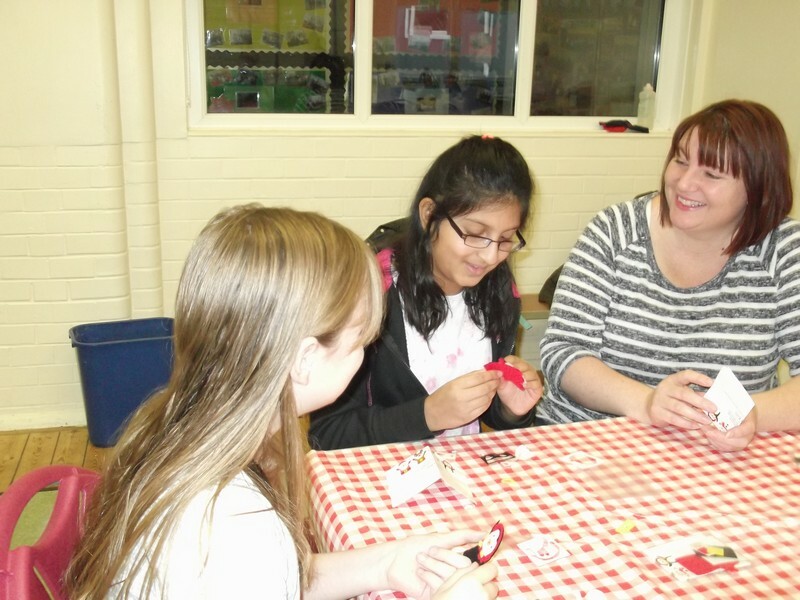 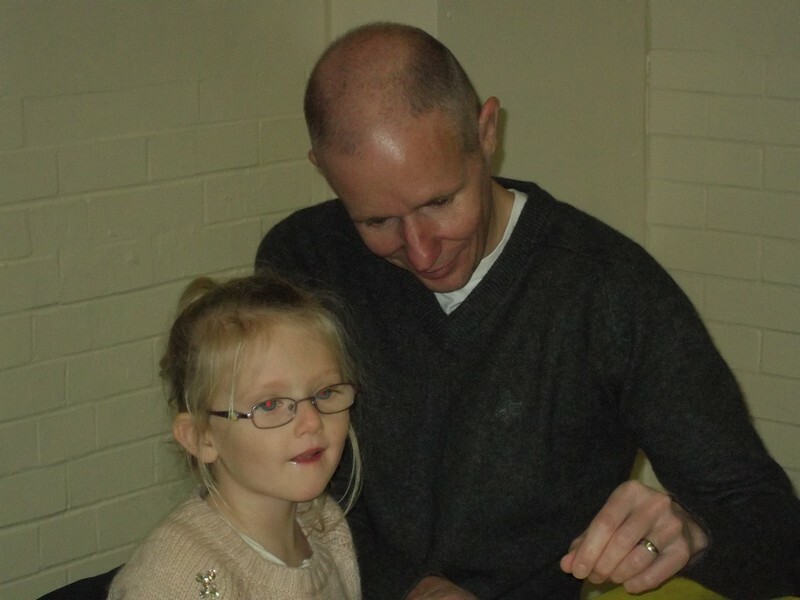 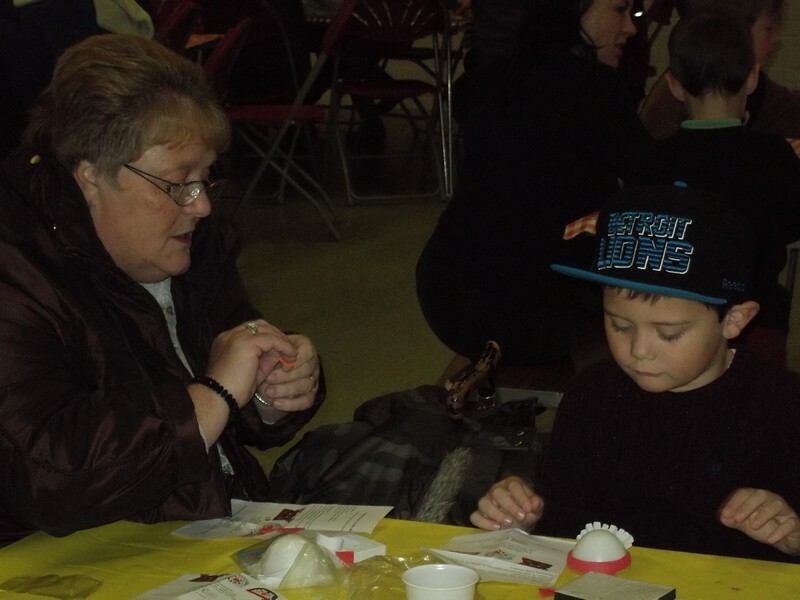 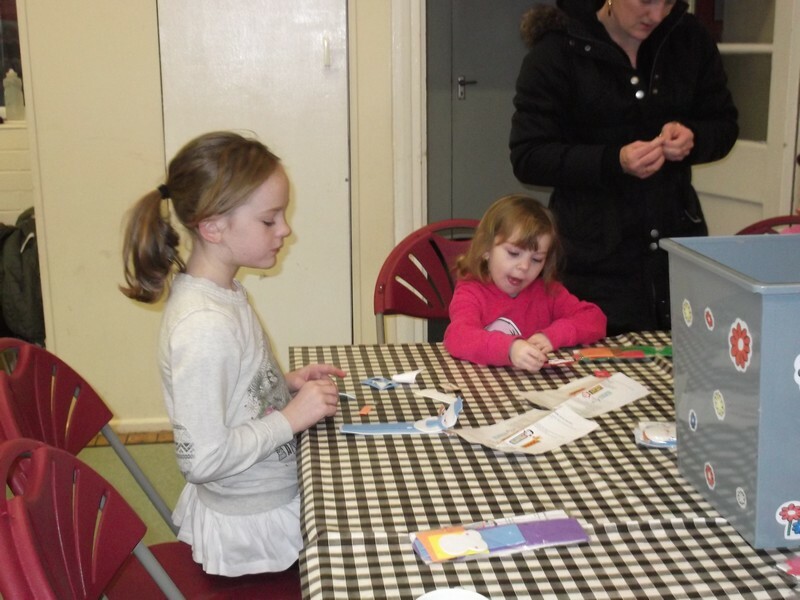 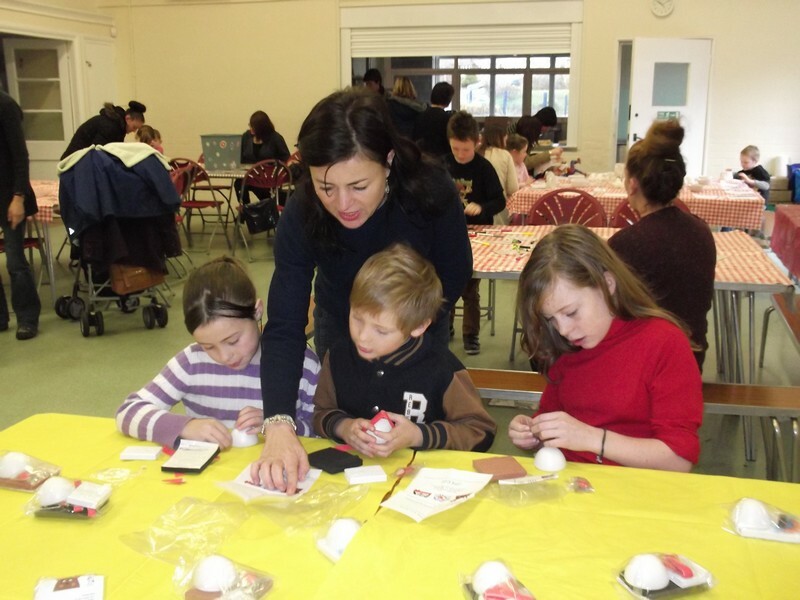 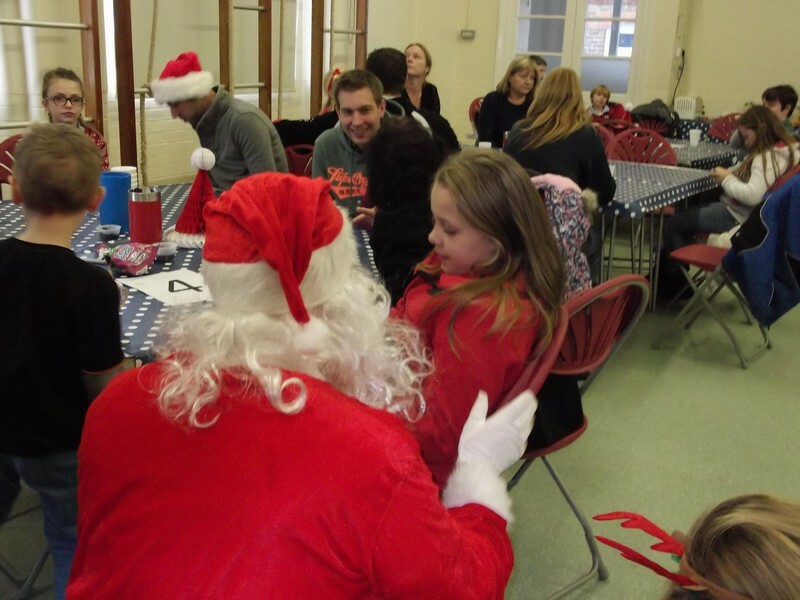 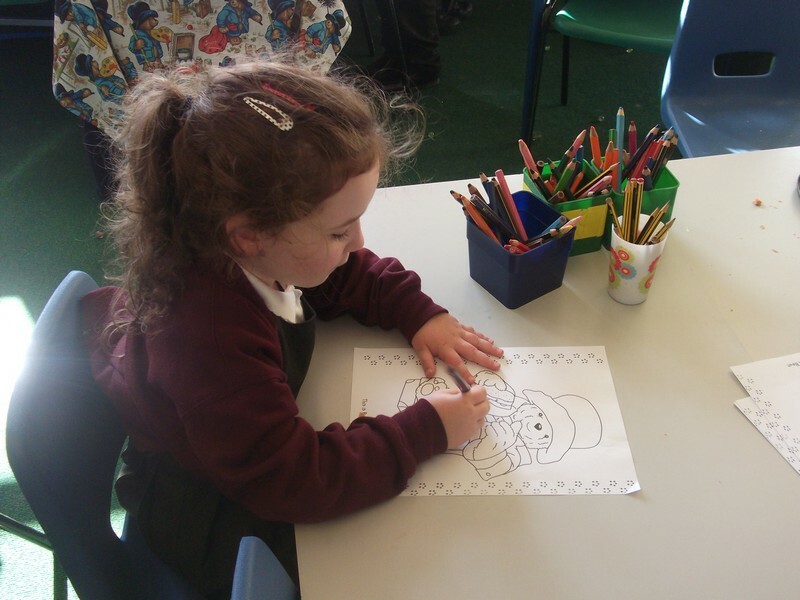 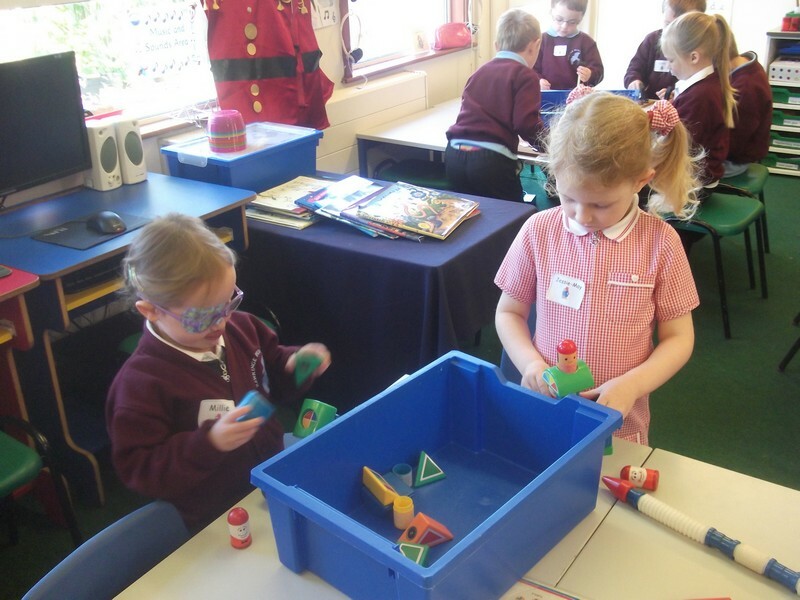 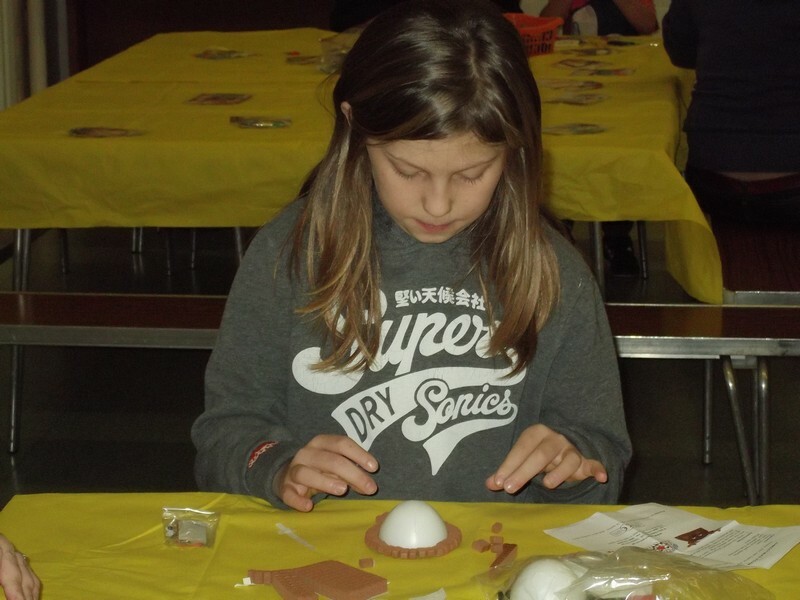 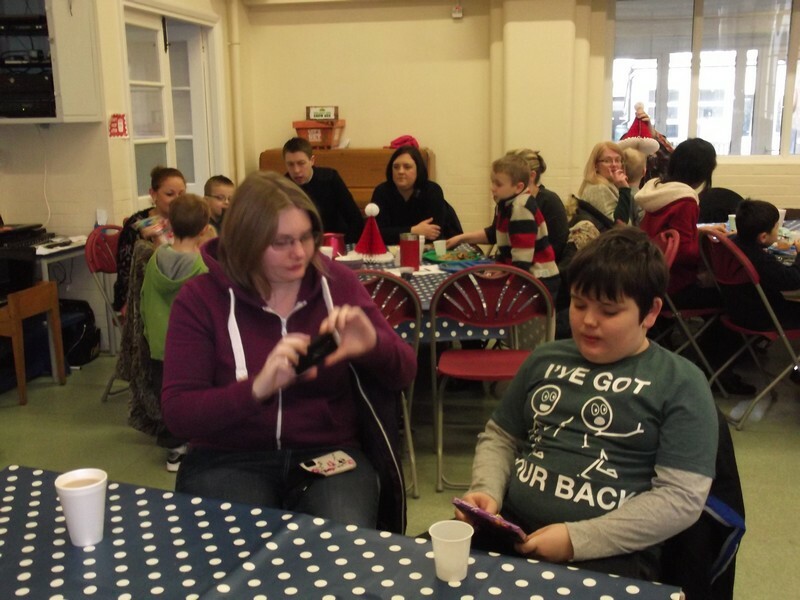 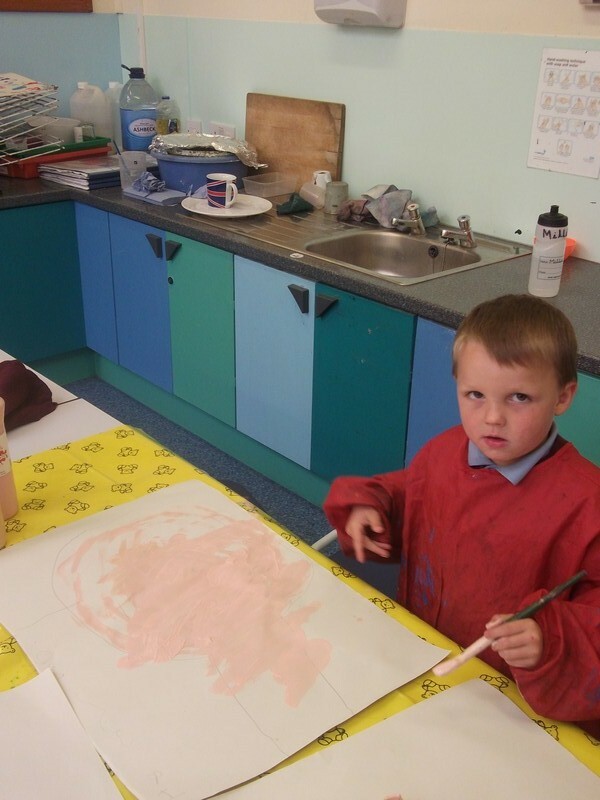 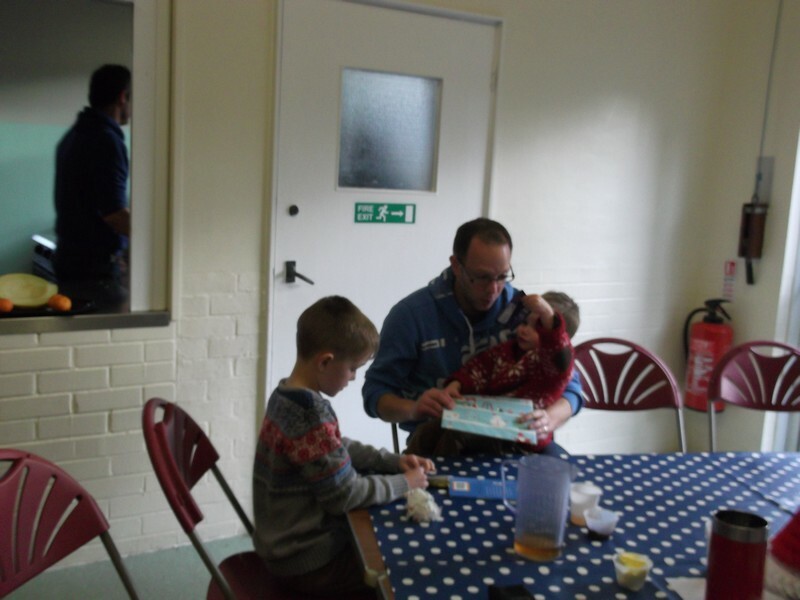 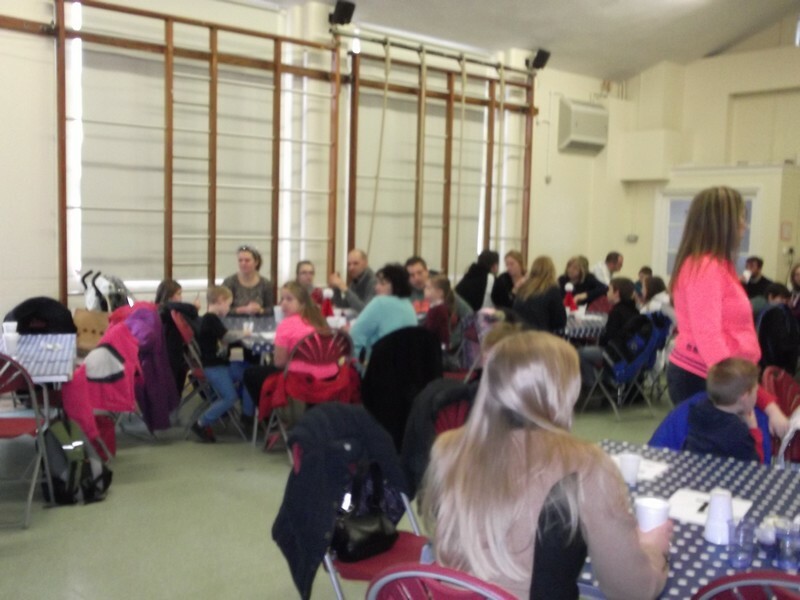 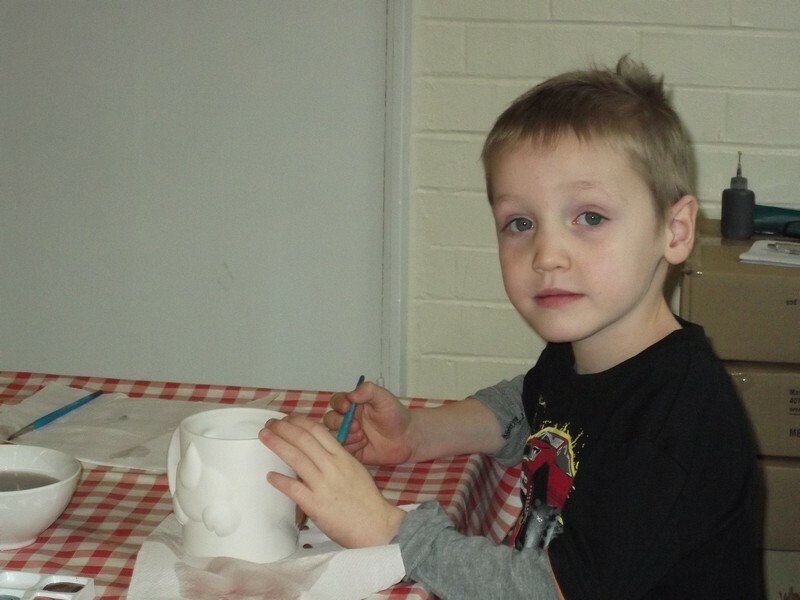 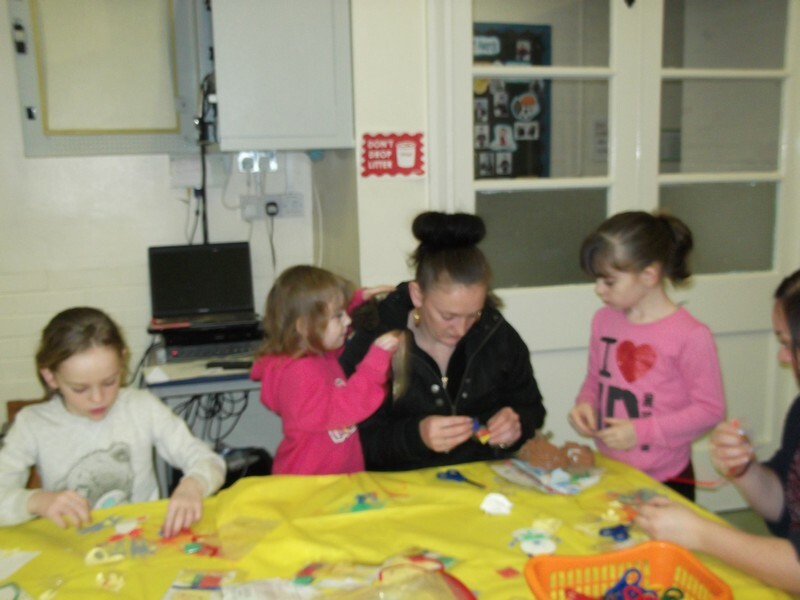 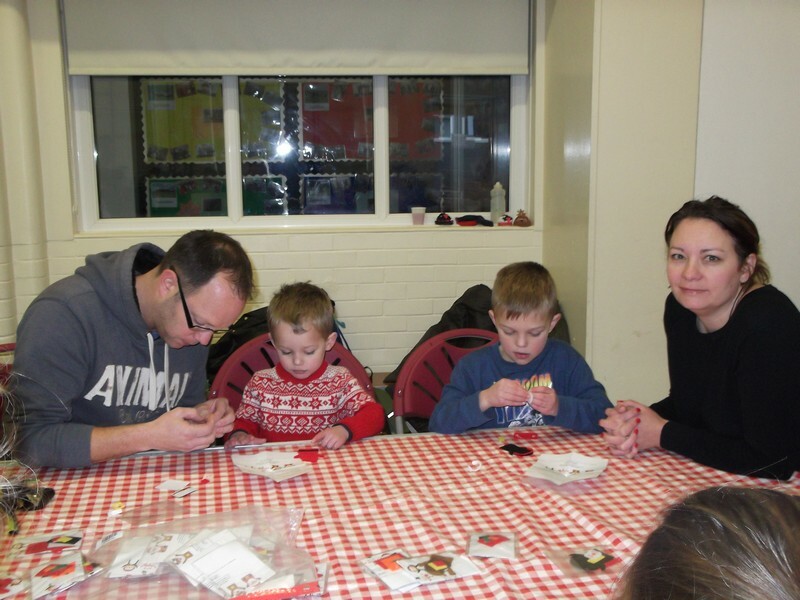 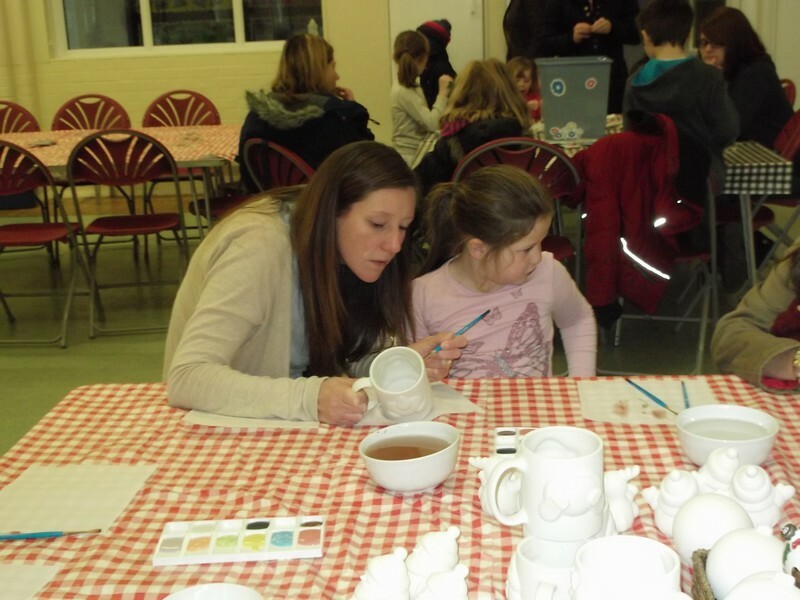 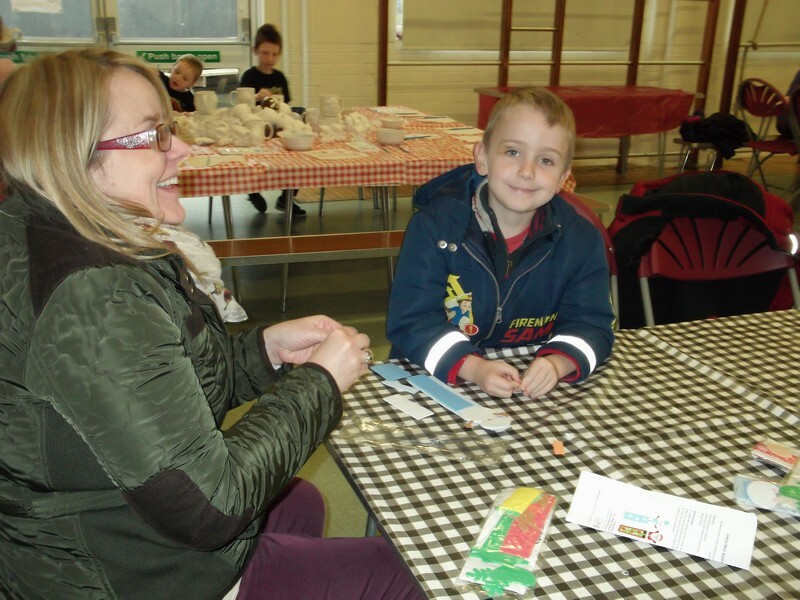 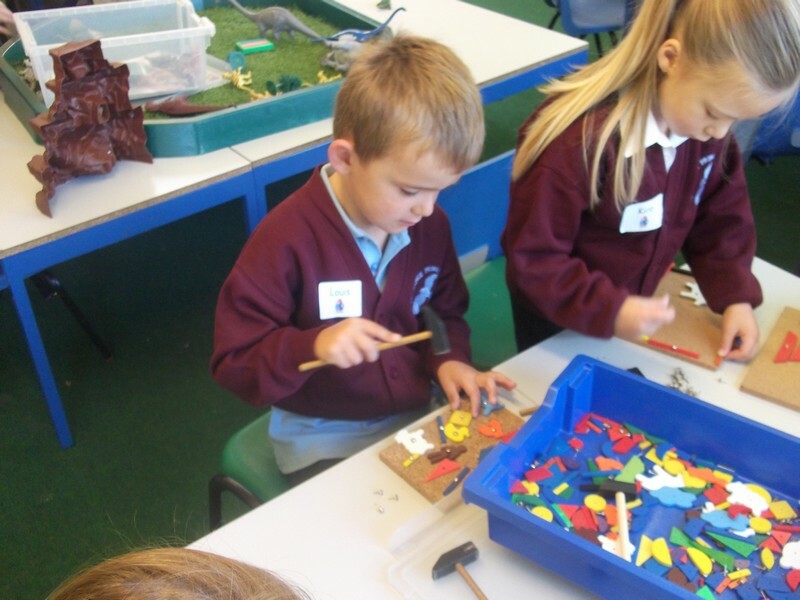 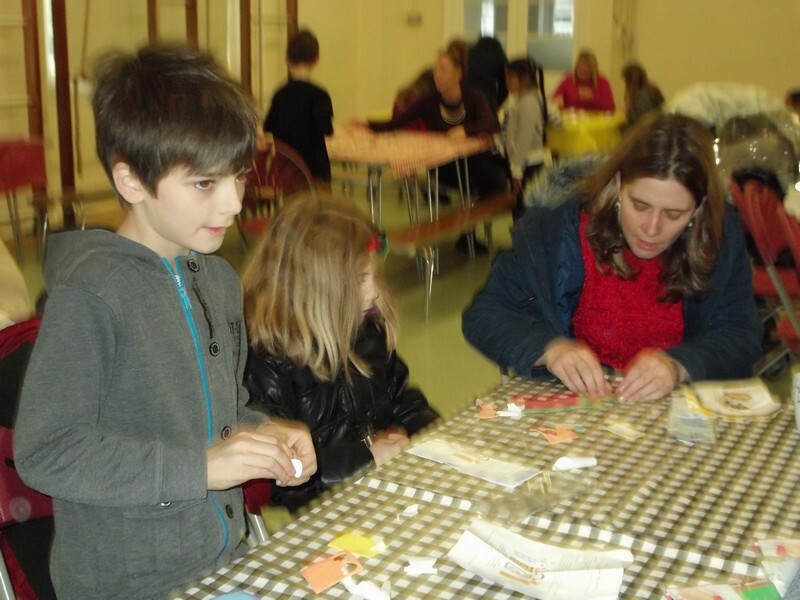 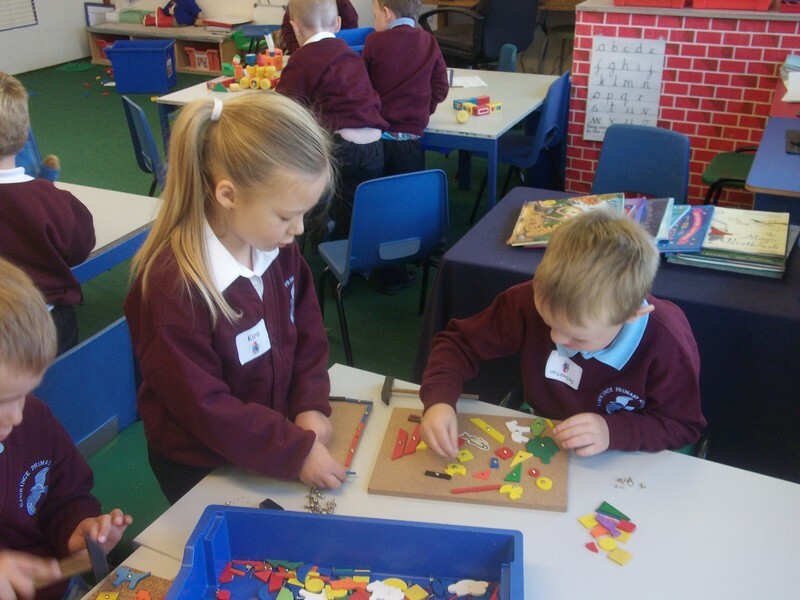 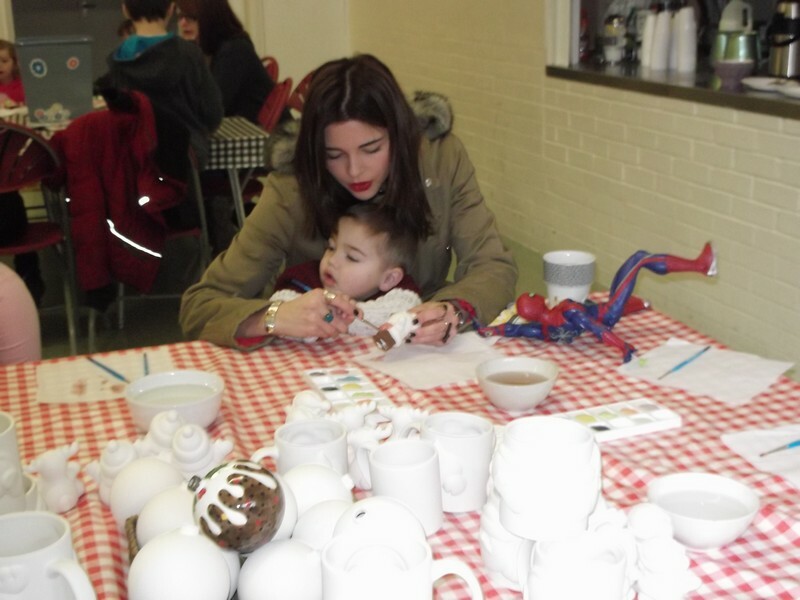 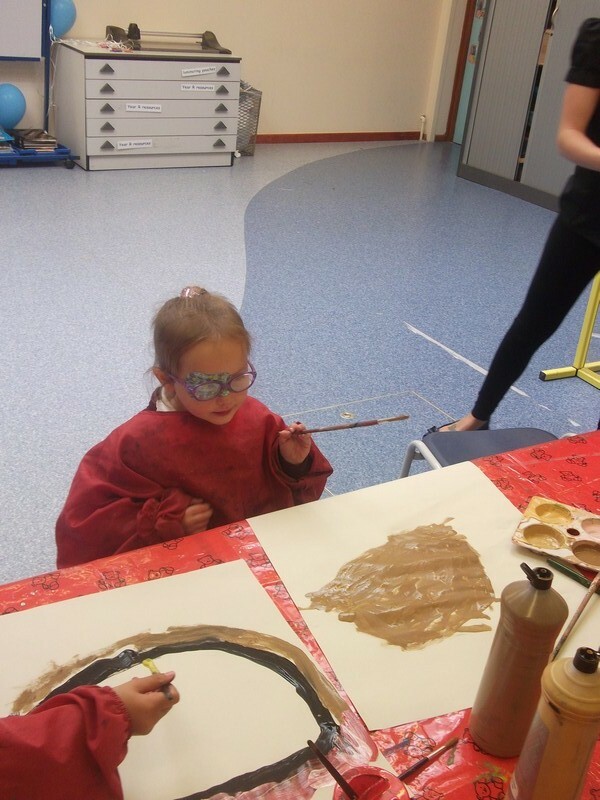 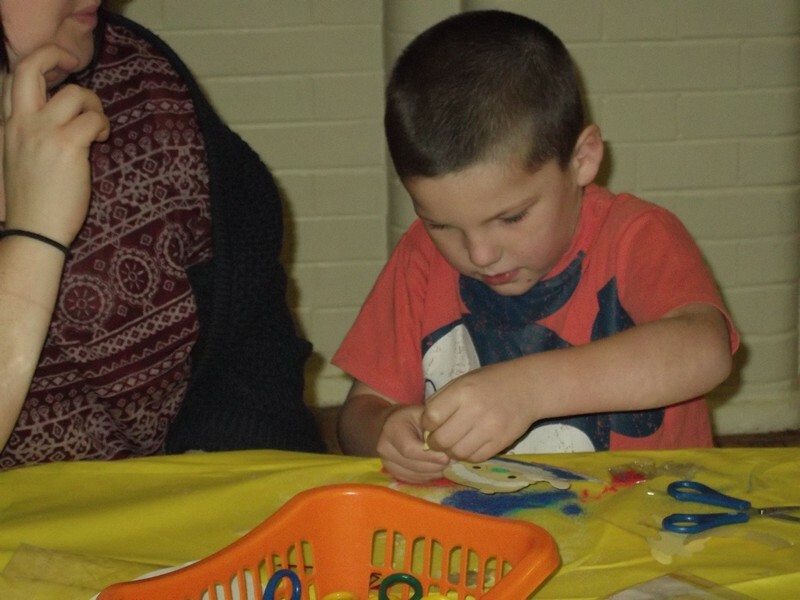 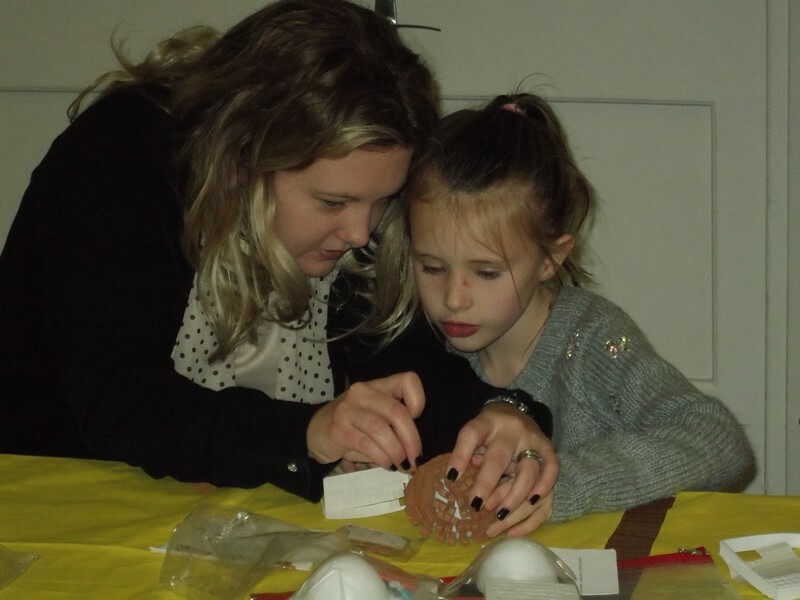 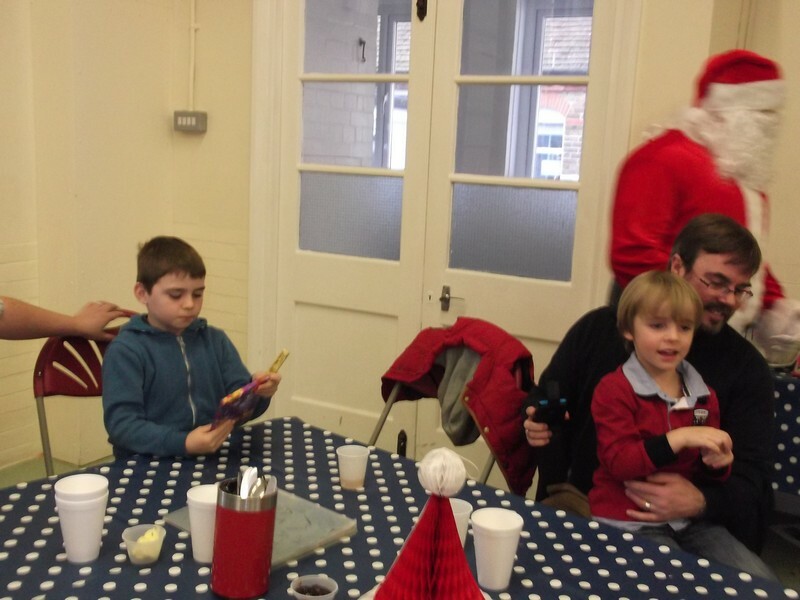 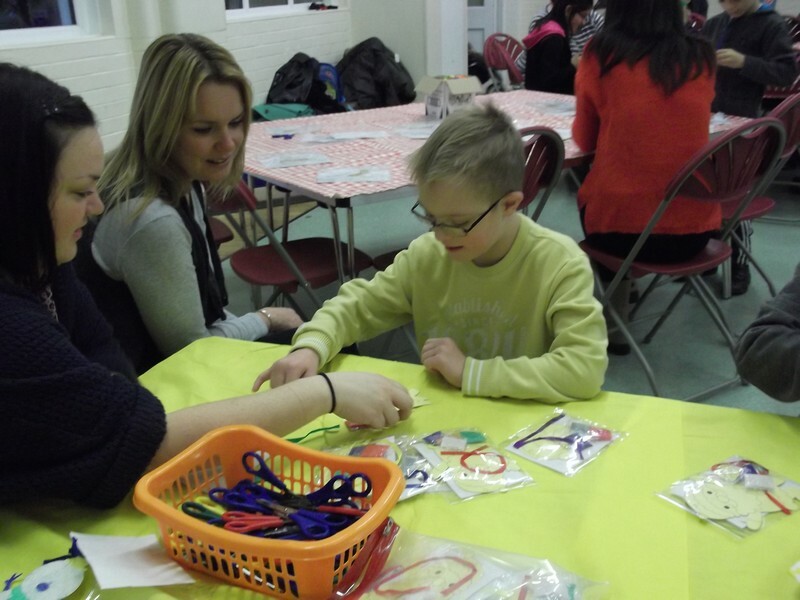 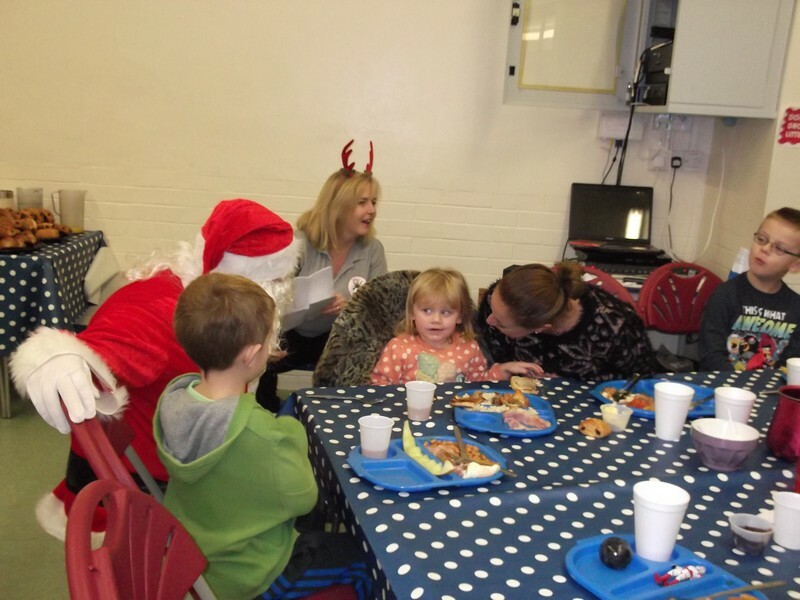 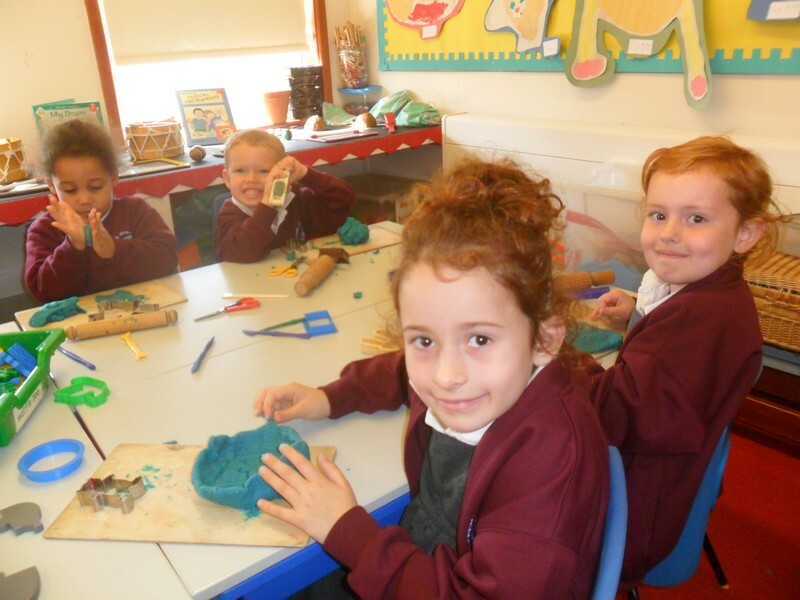 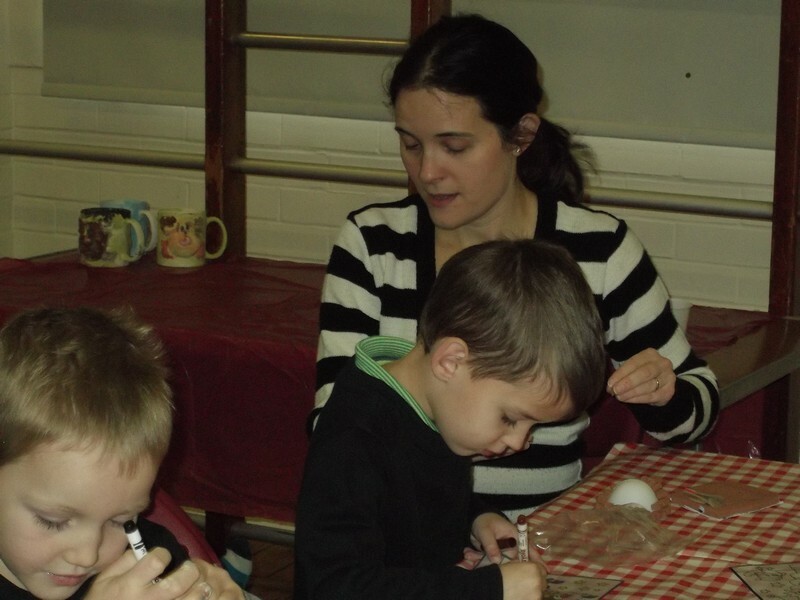 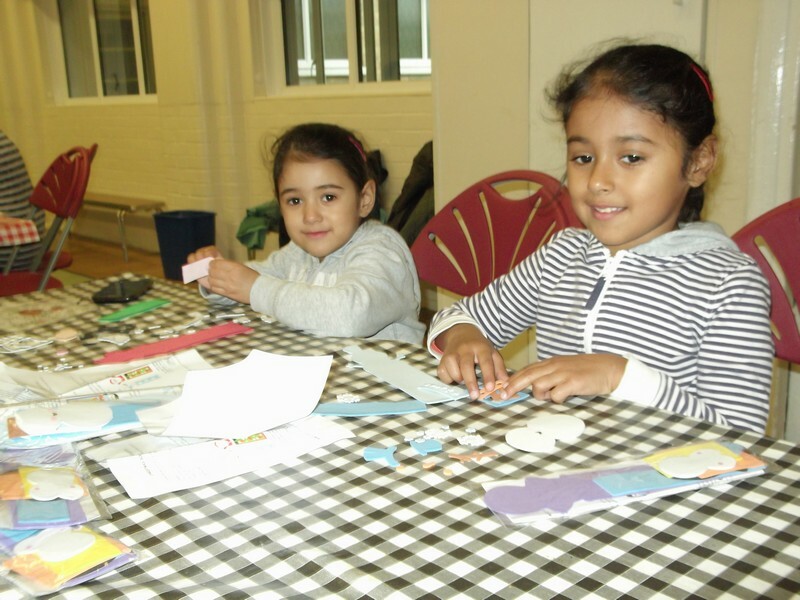 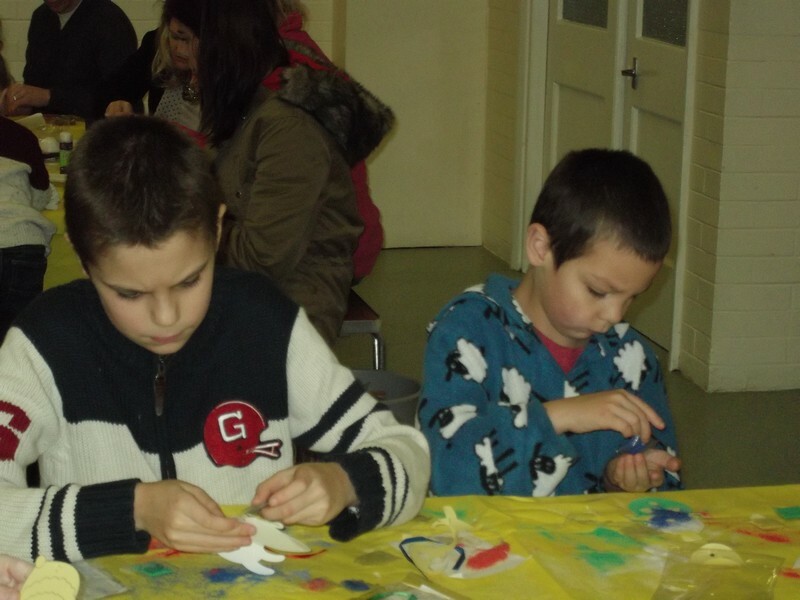 Families and friends of Hawkinge Primary School enjoy a morning making Christmas Craft! 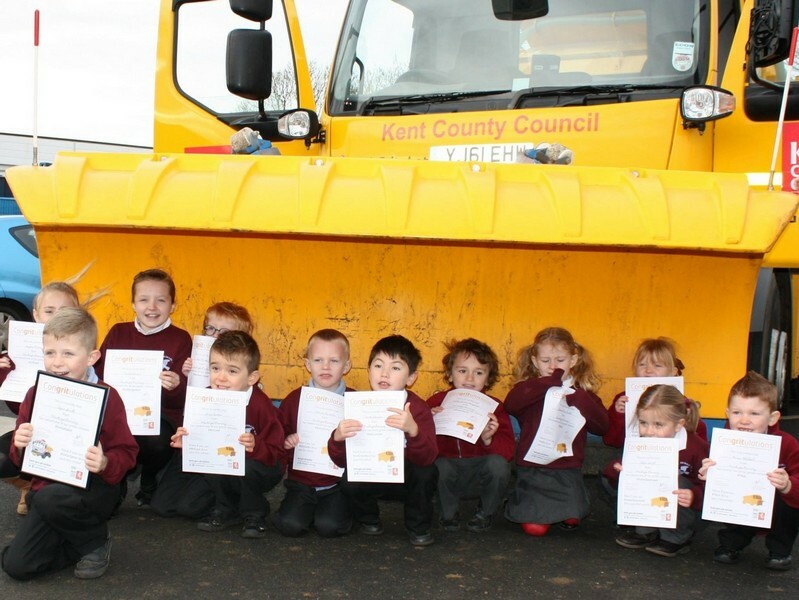 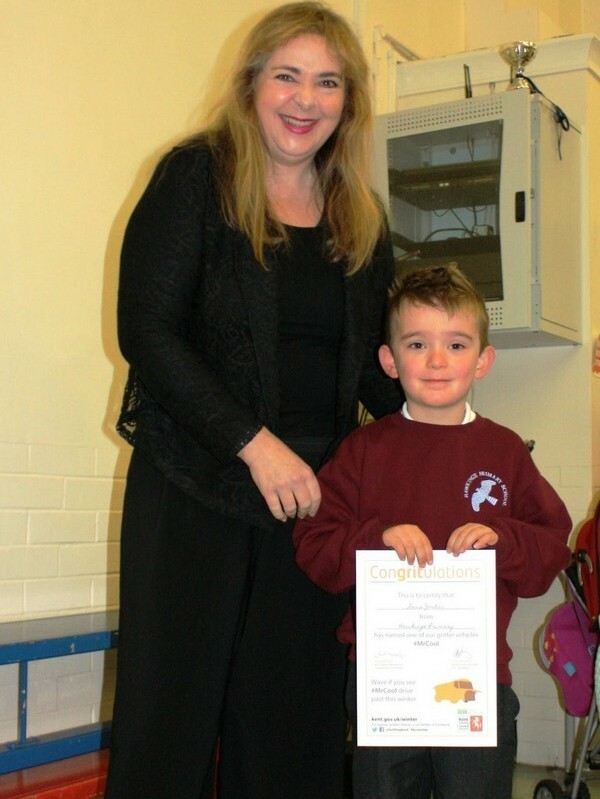 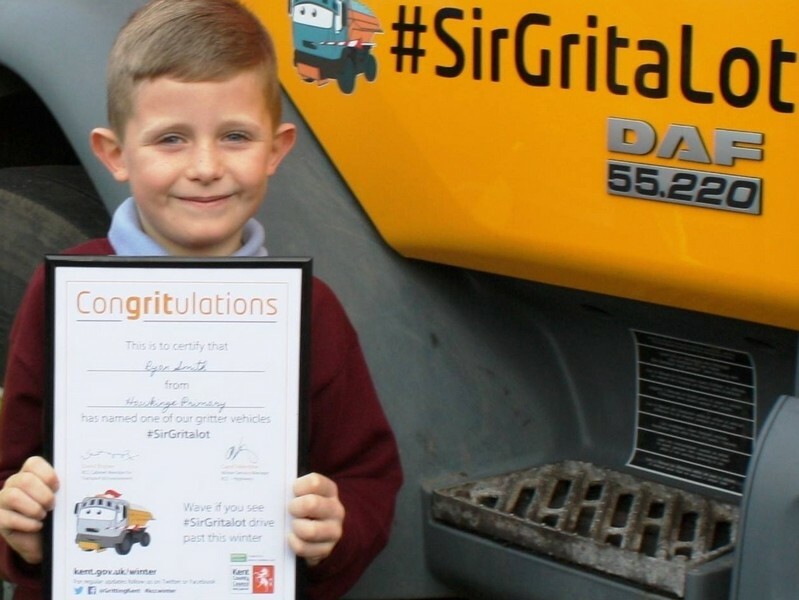 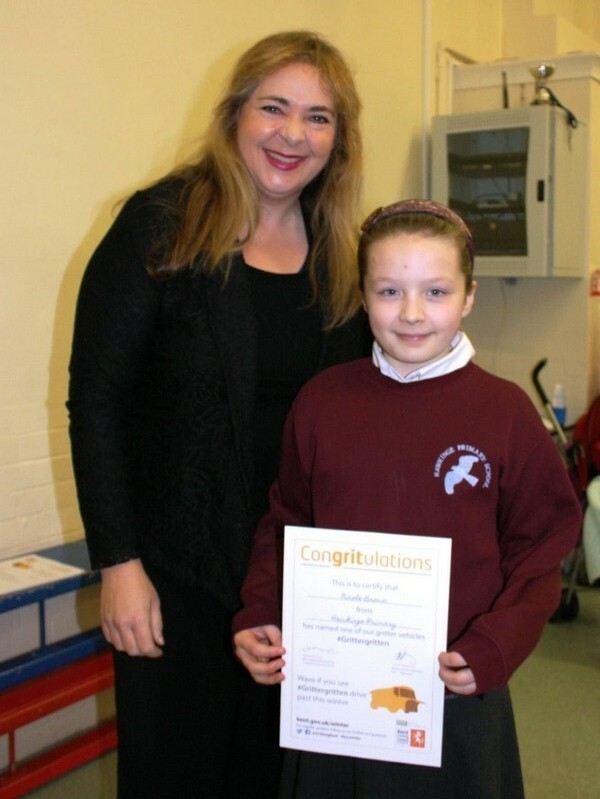 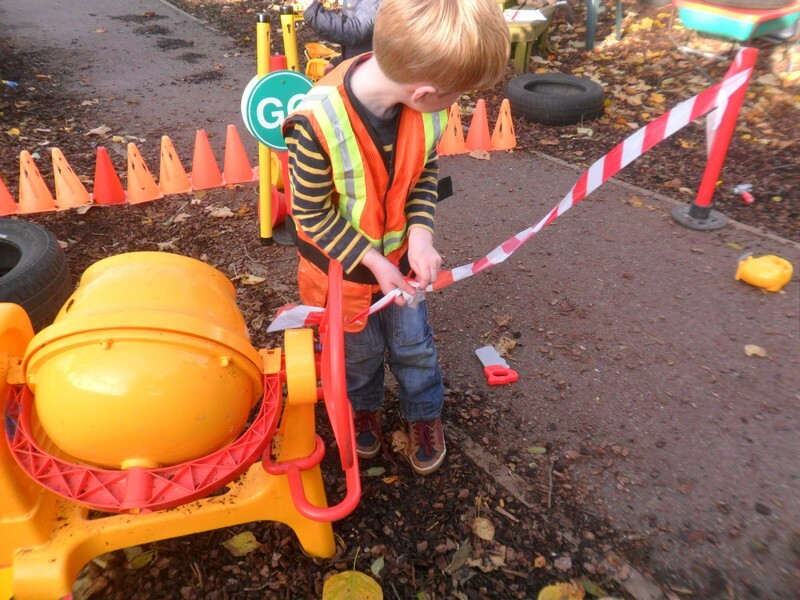 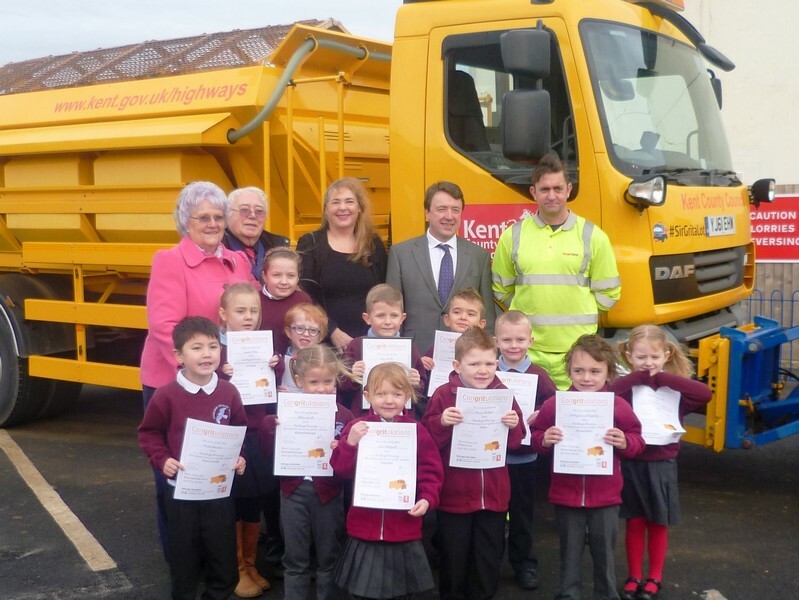 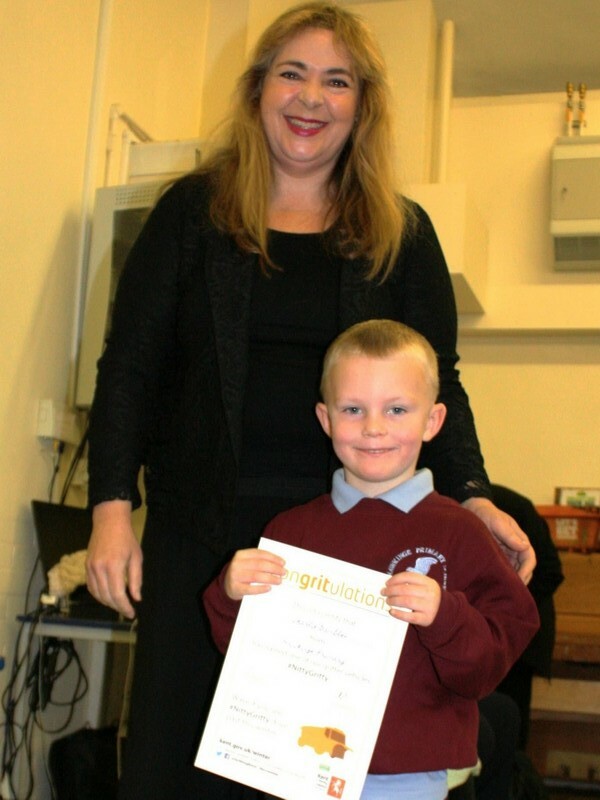 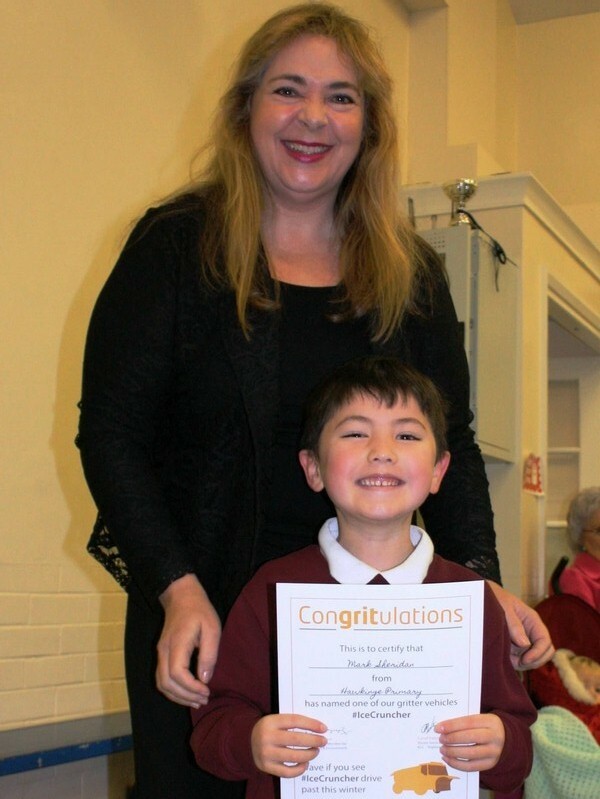 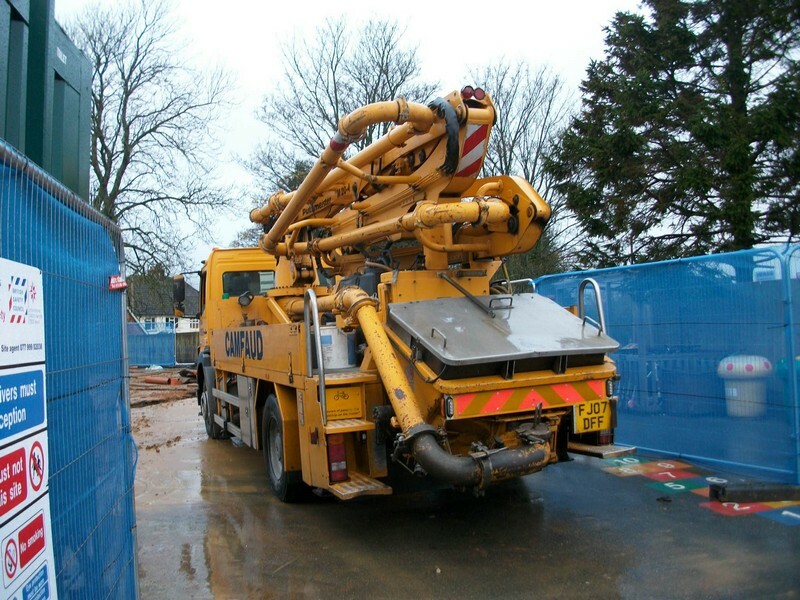 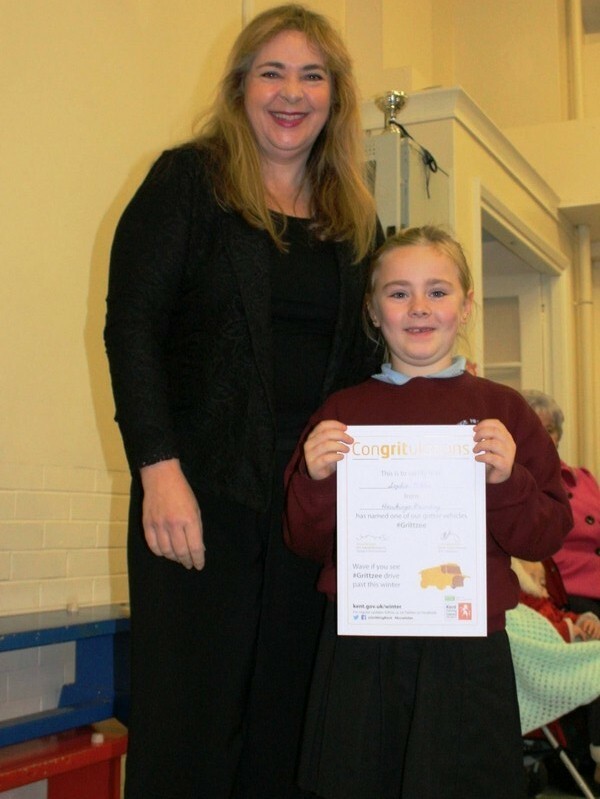 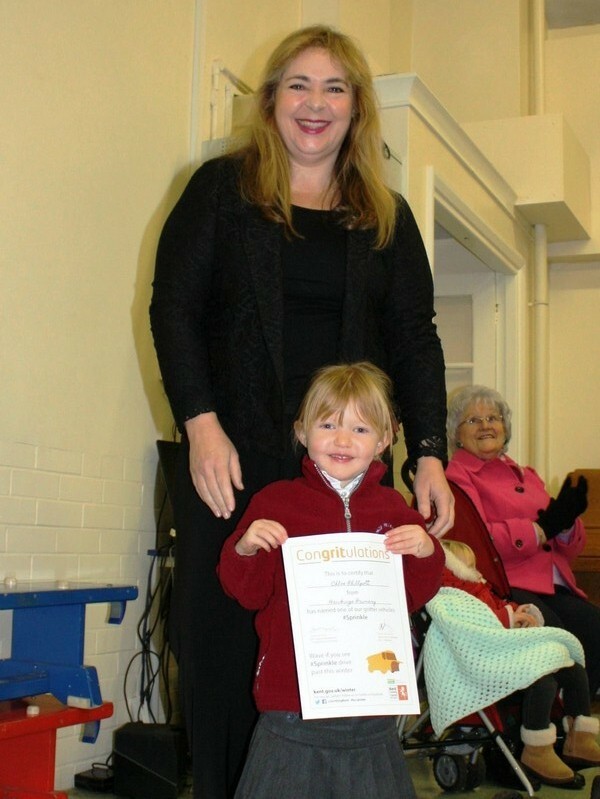 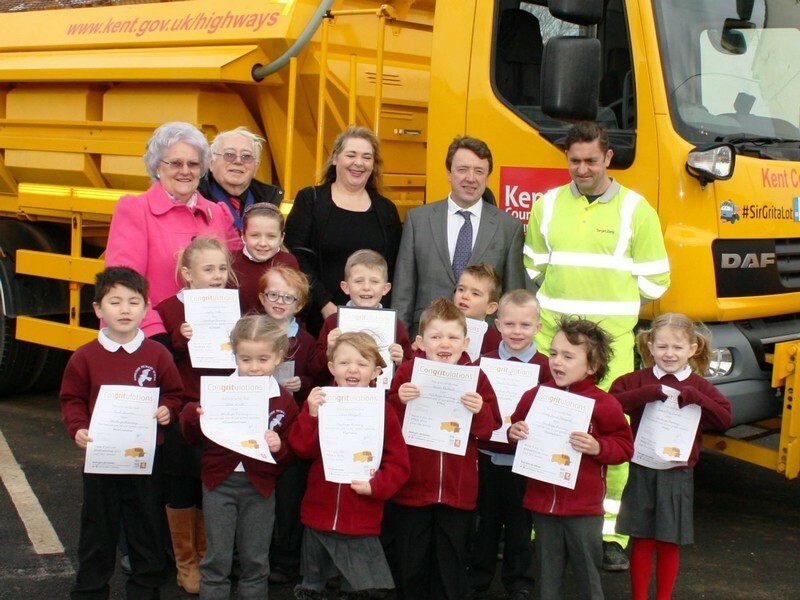 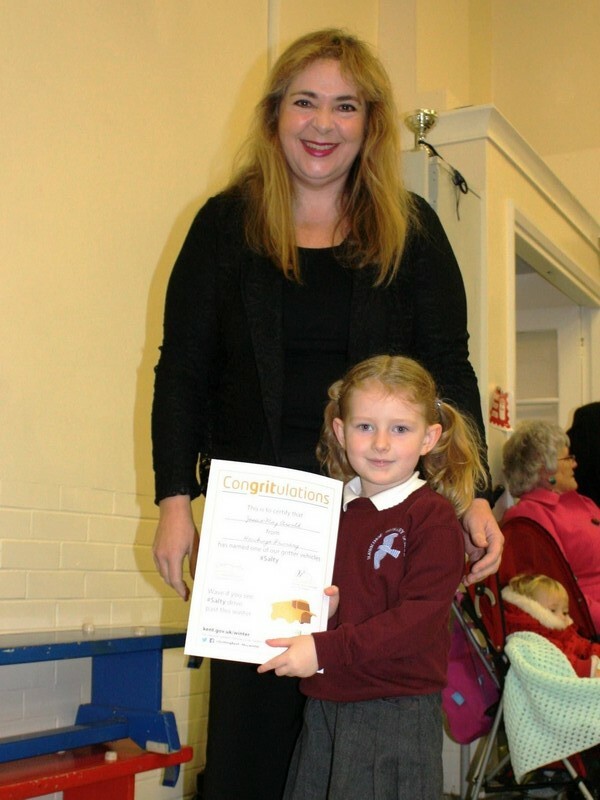 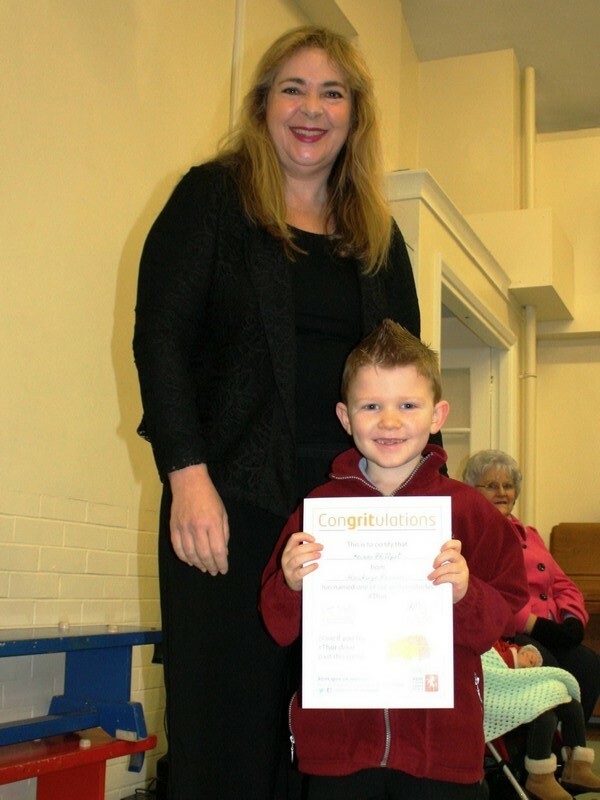 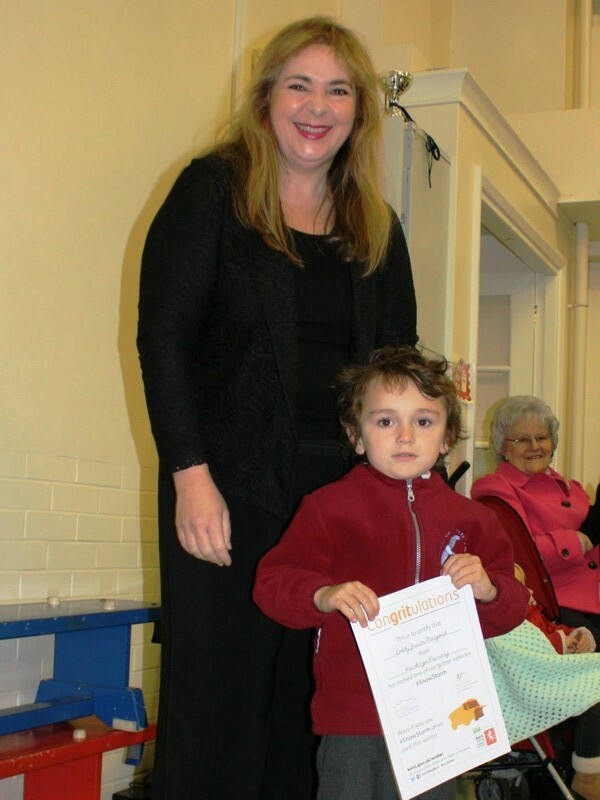 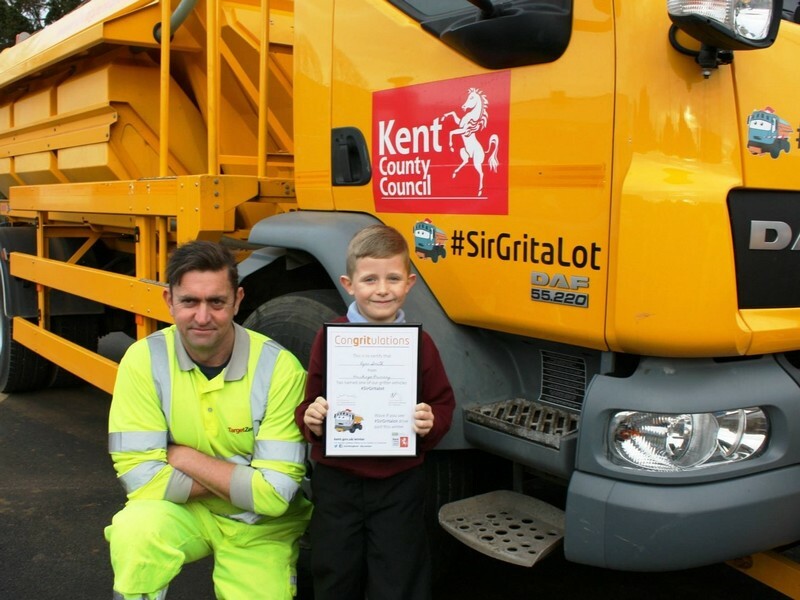 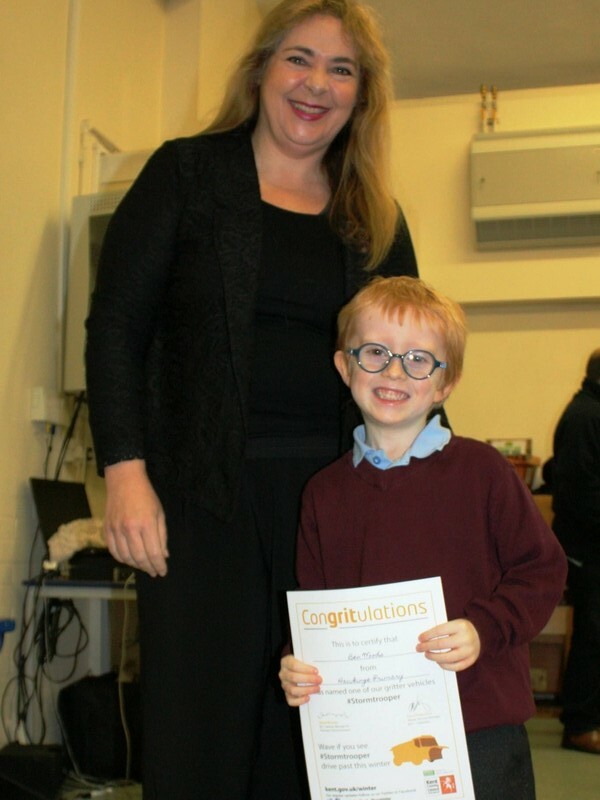 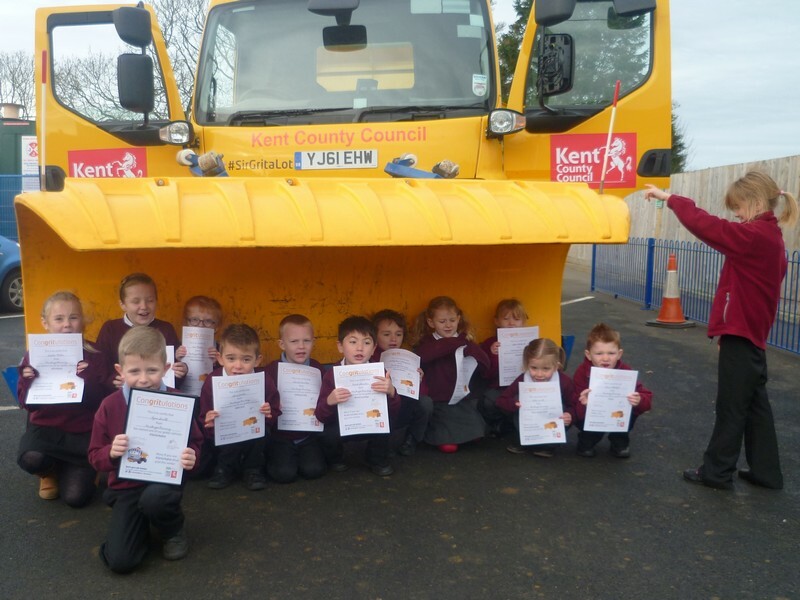 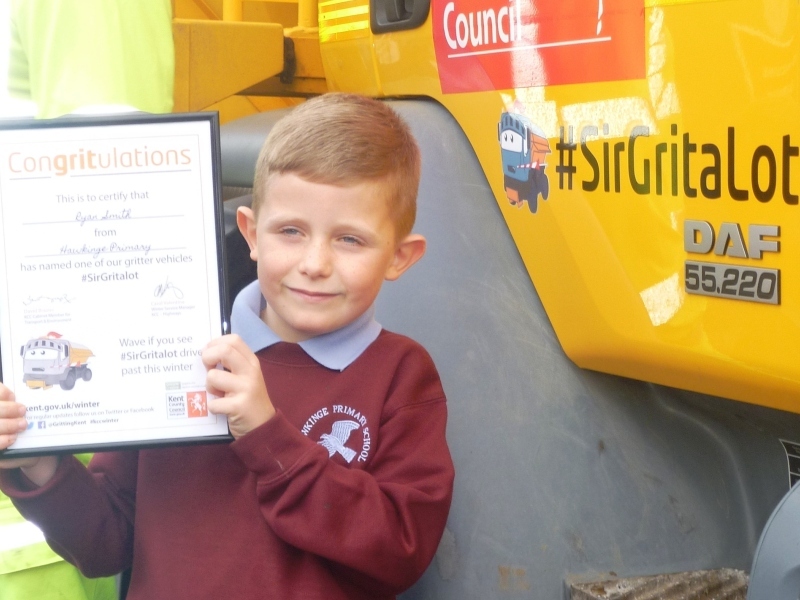 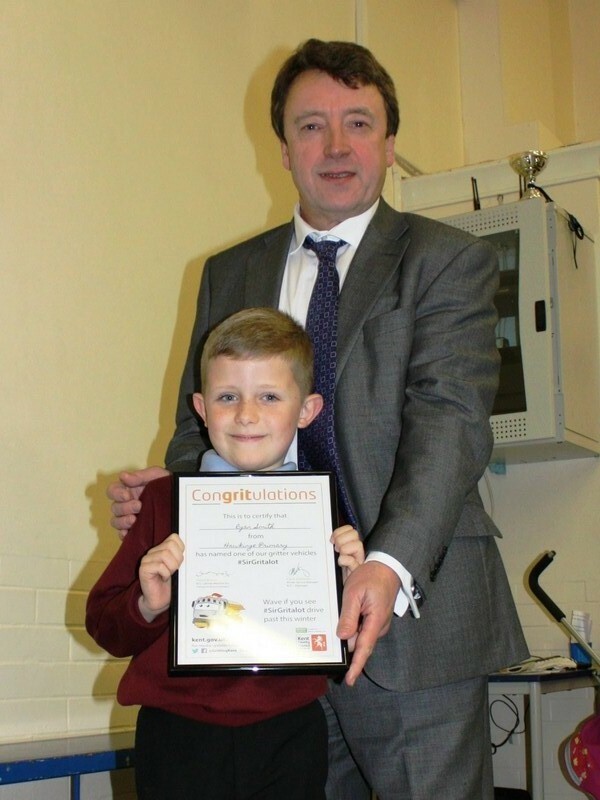 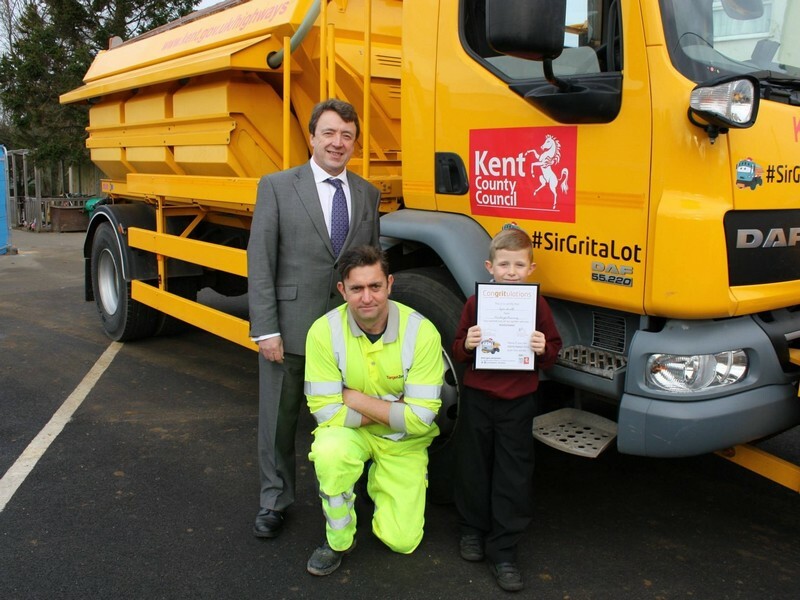 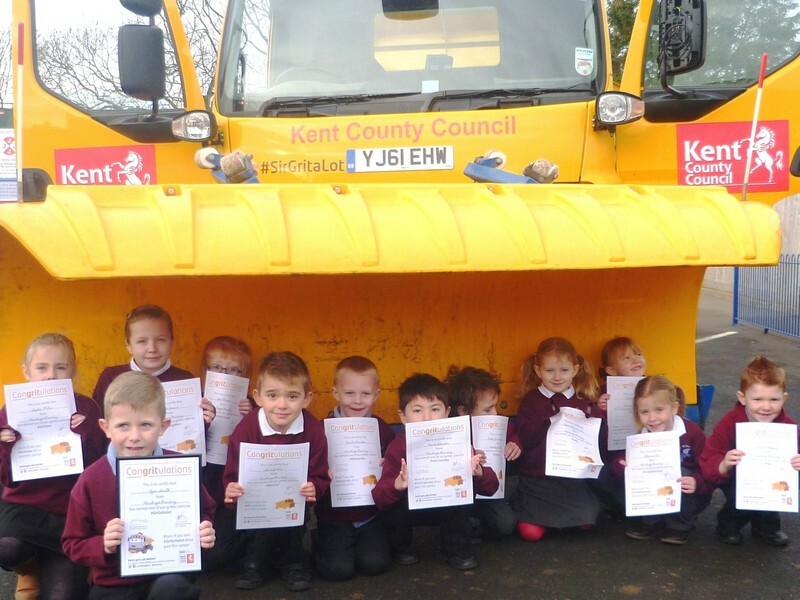 Photos of winners from the ‘Gritter Naming’ competition. 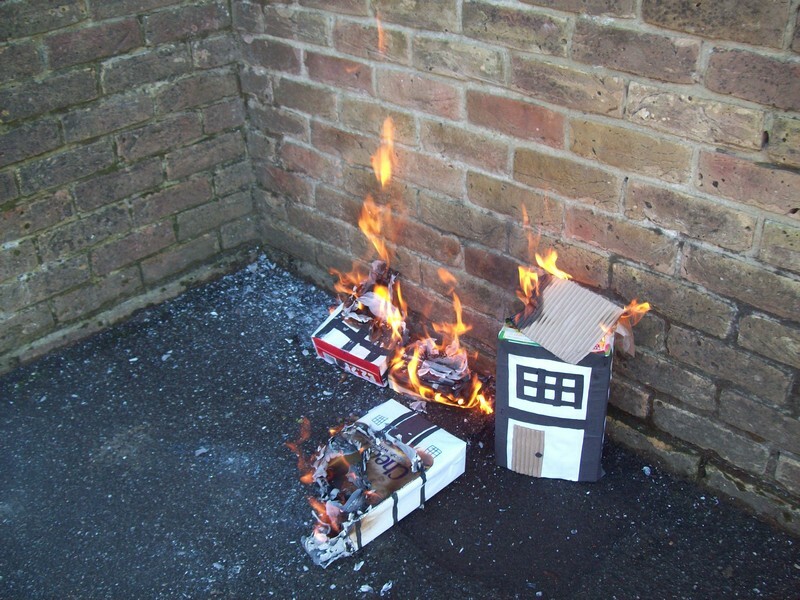 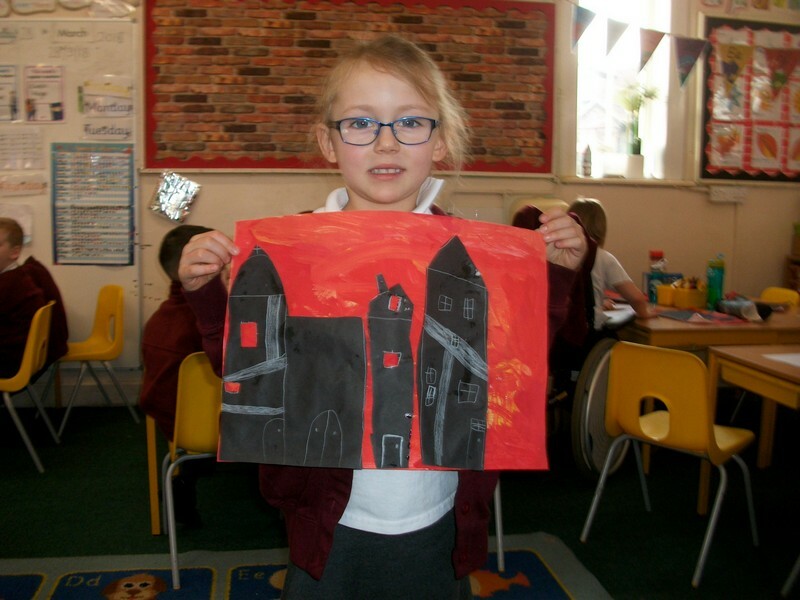 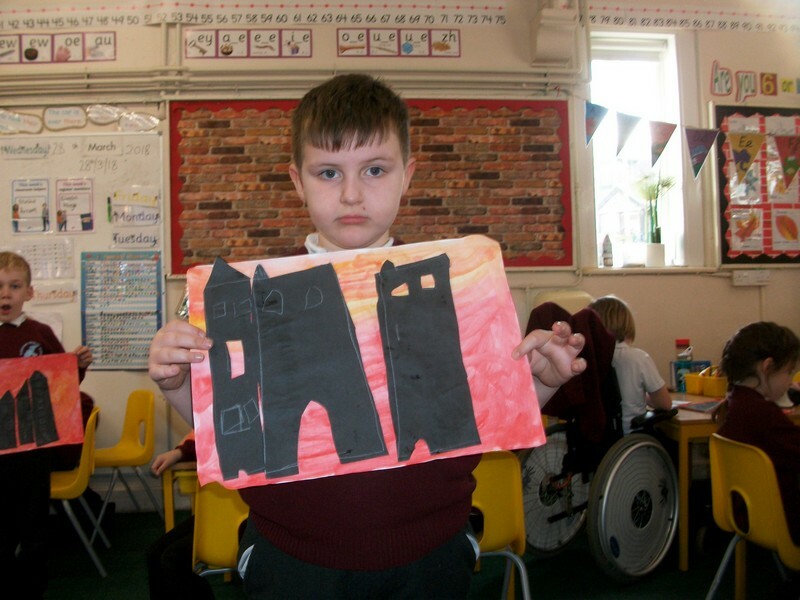 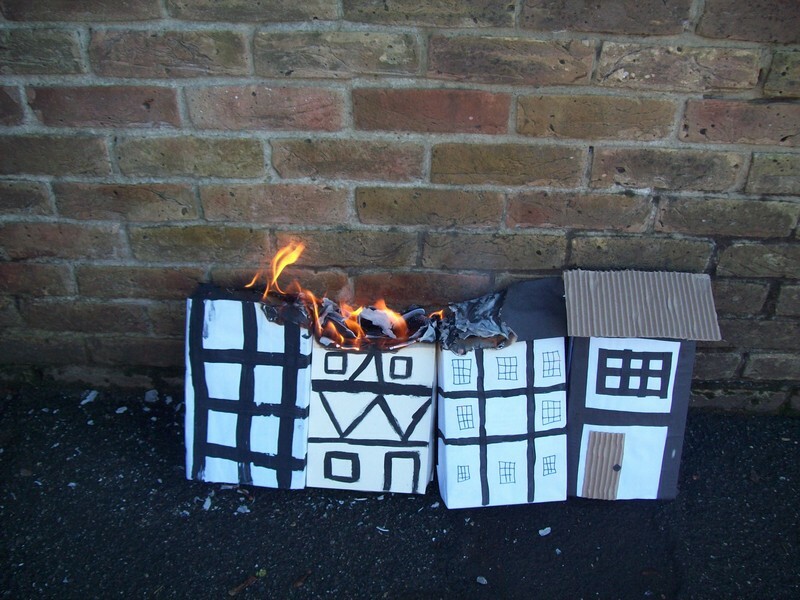 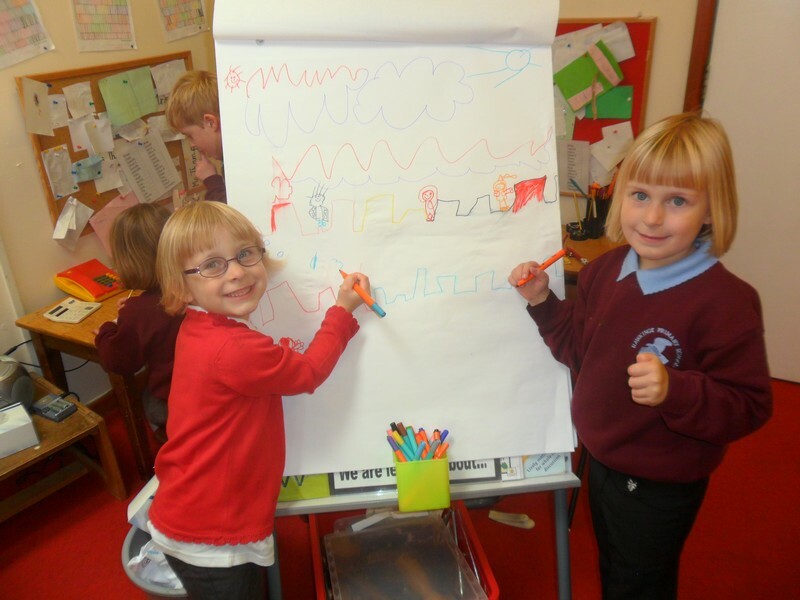 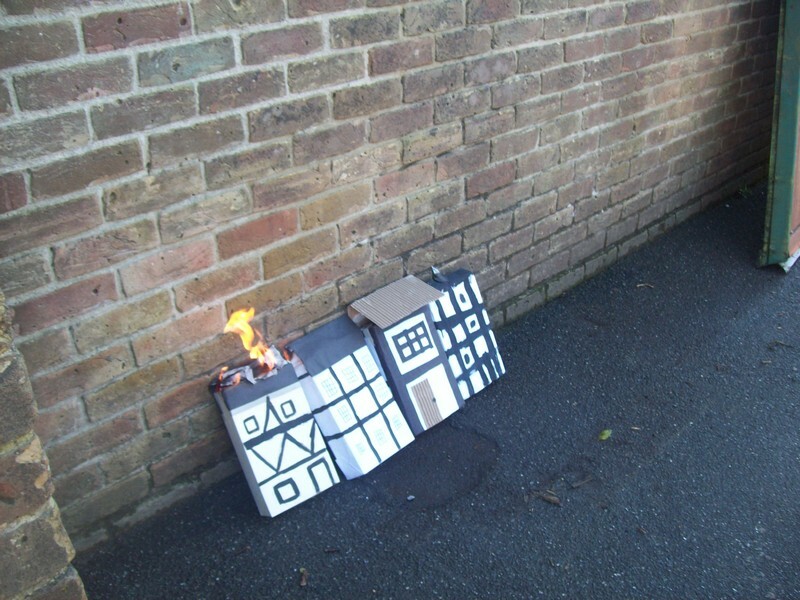 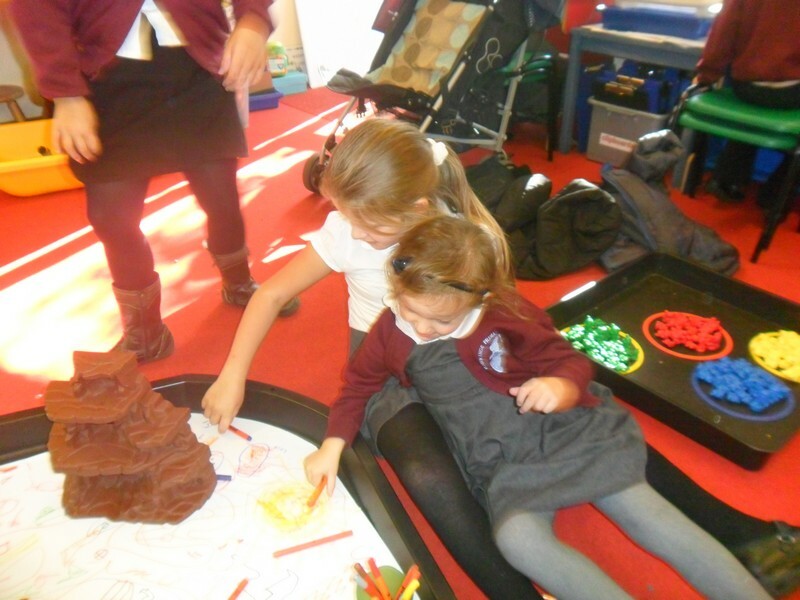 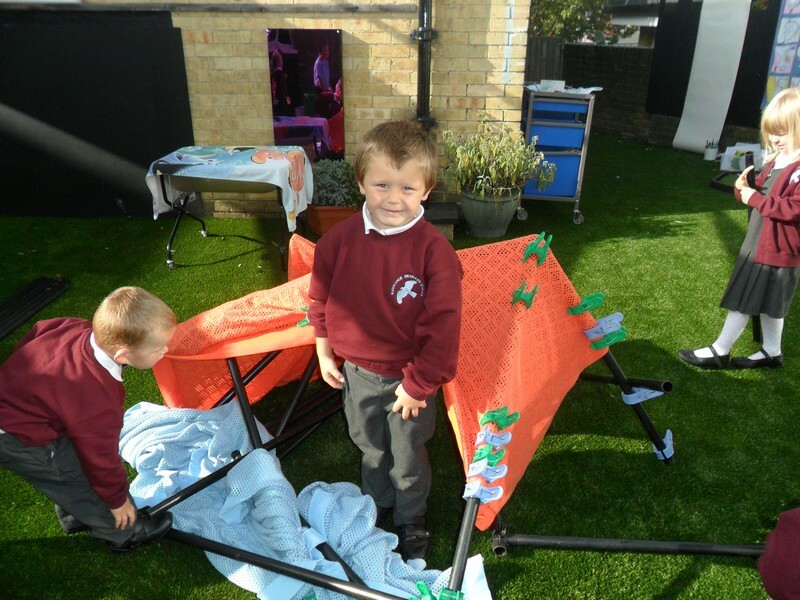 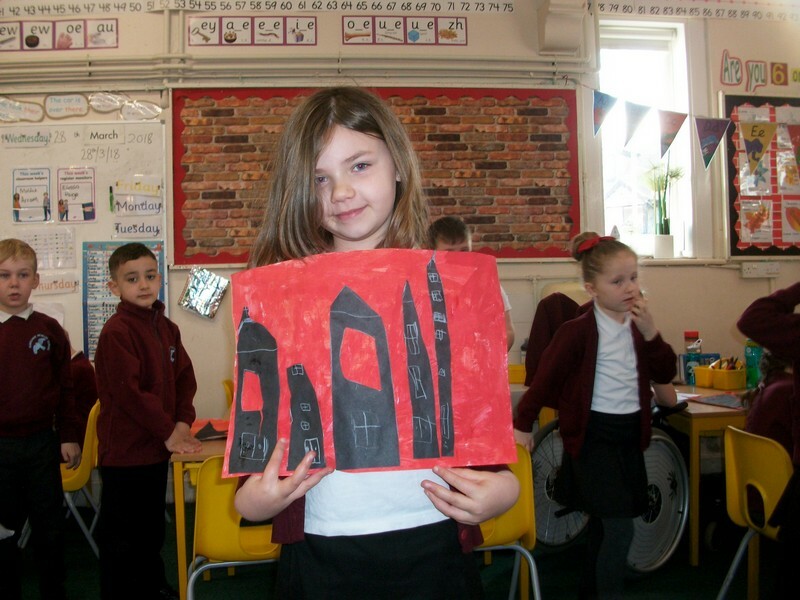 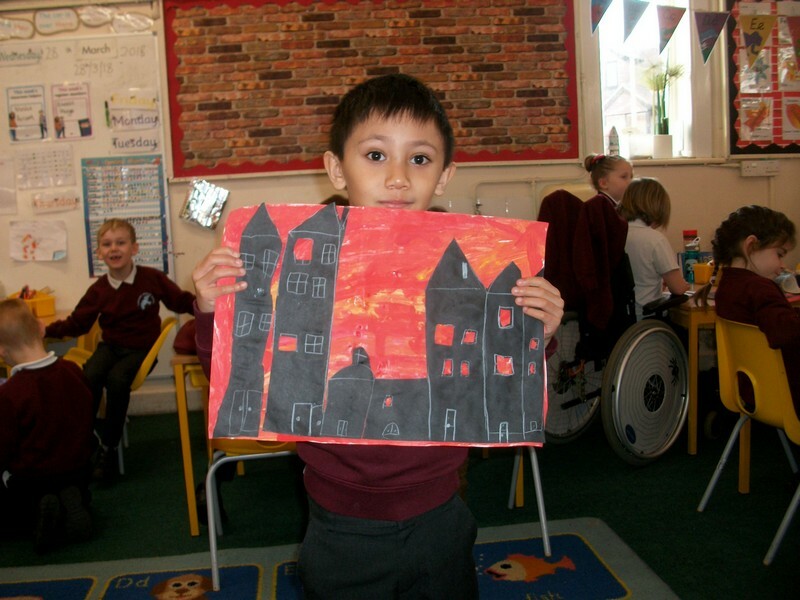 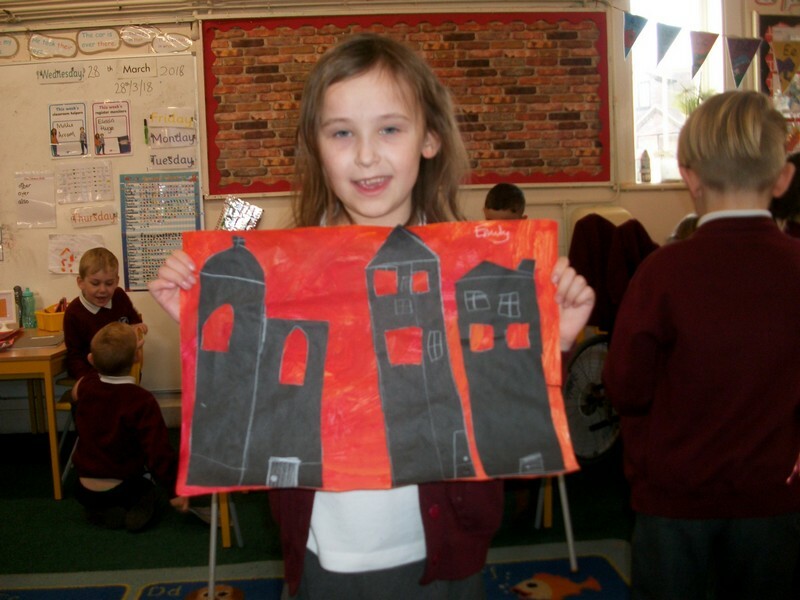 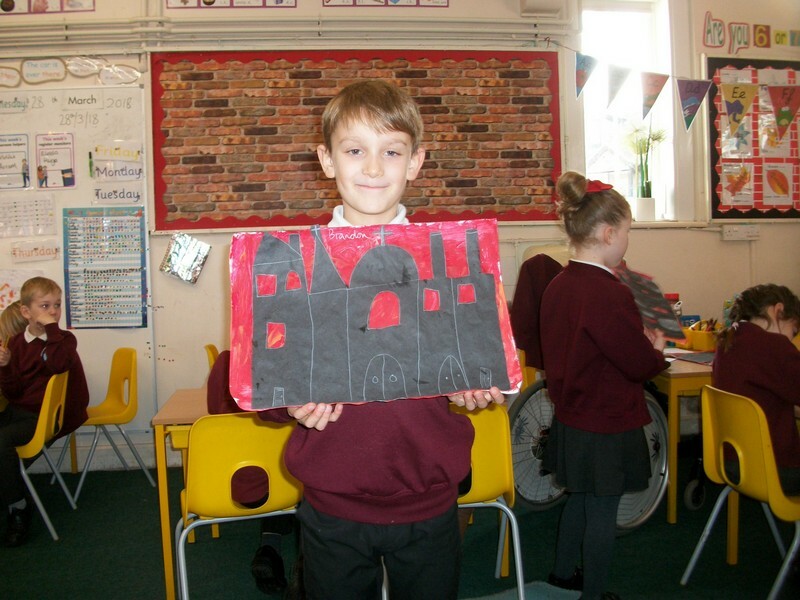 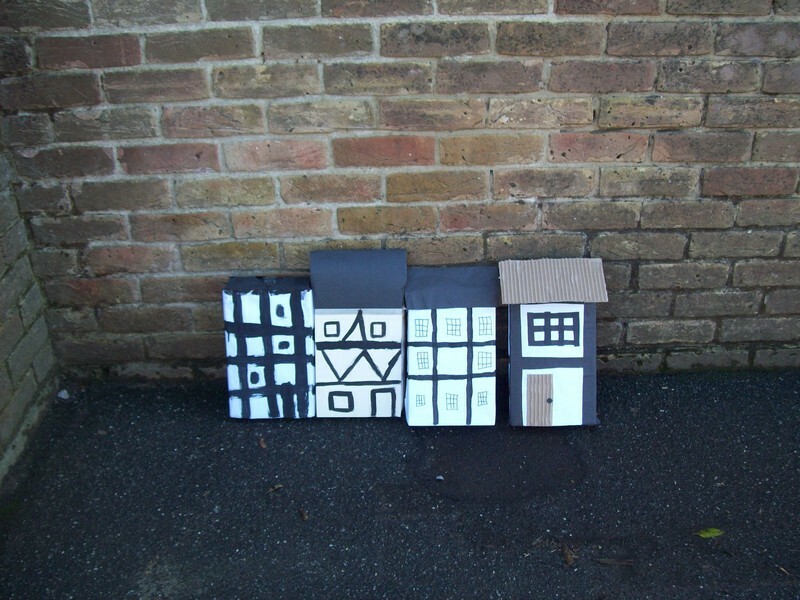 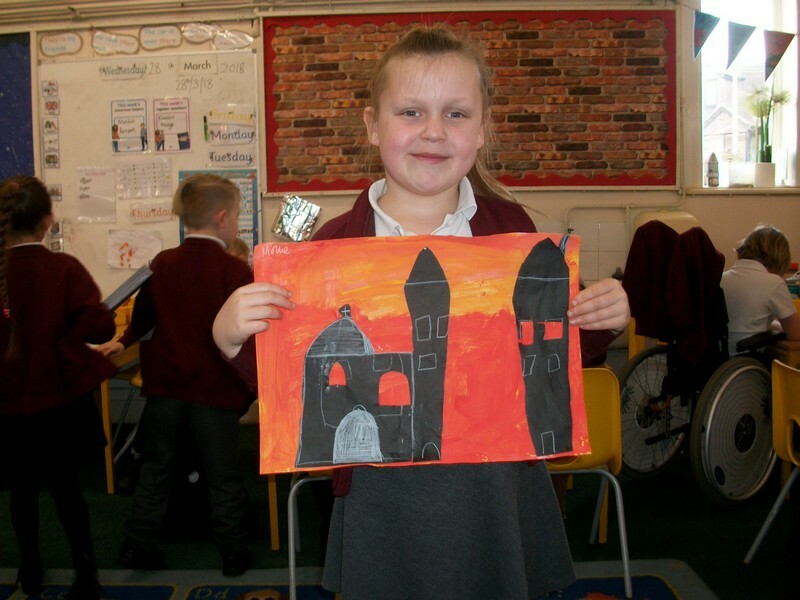 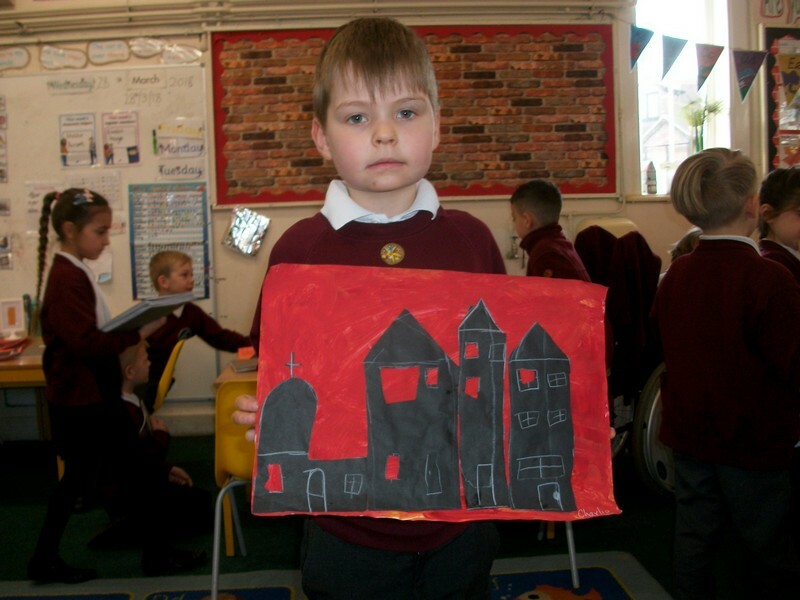 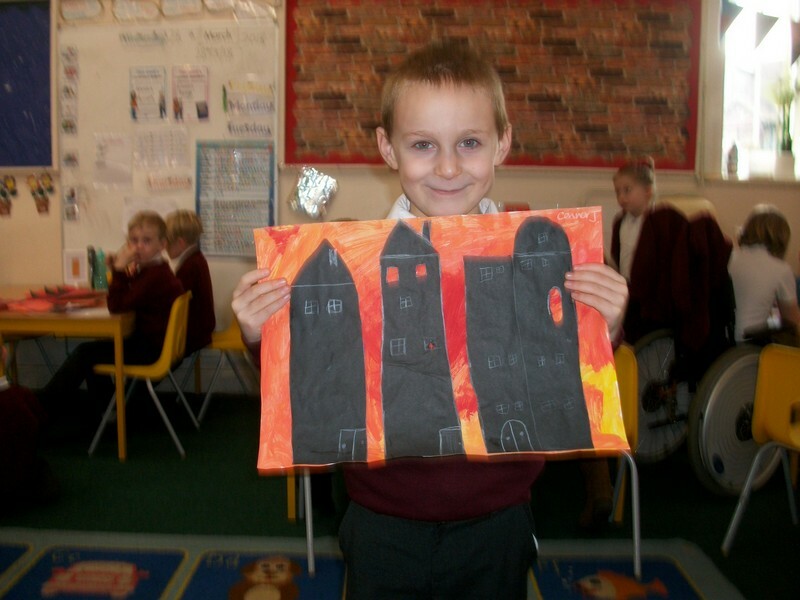 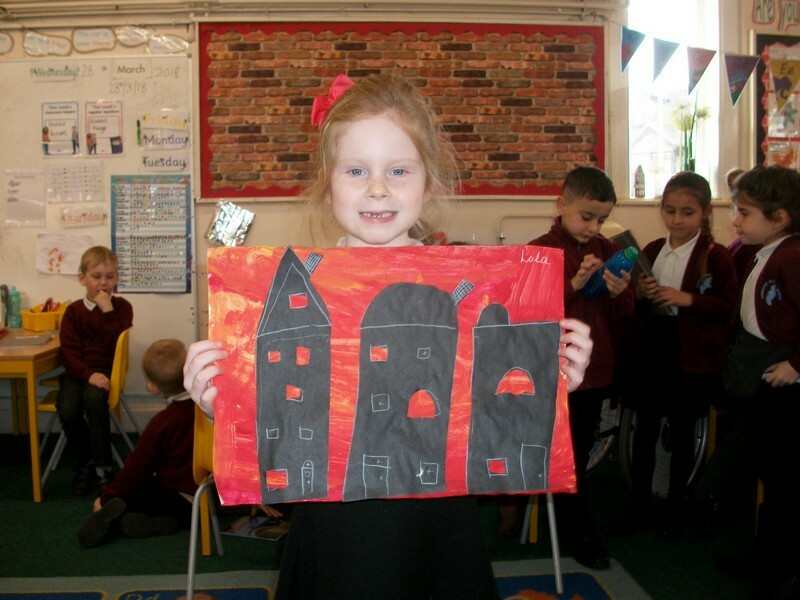 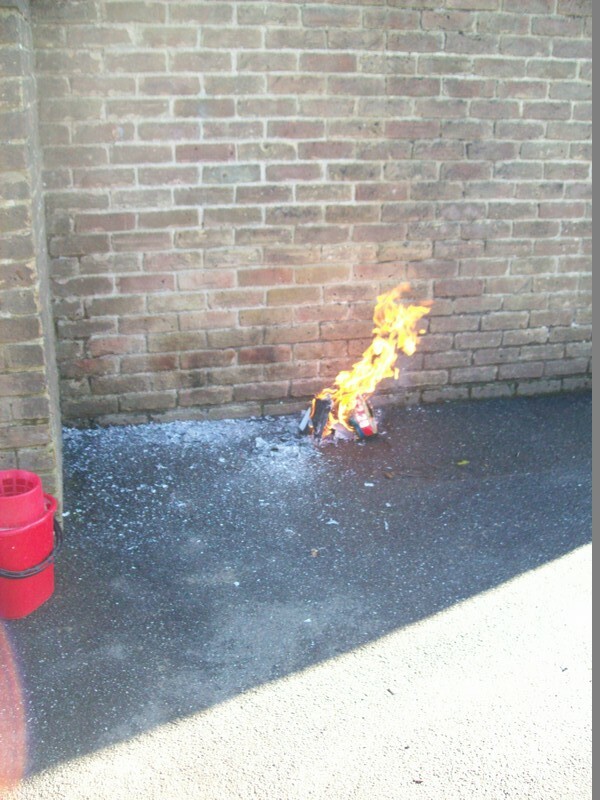 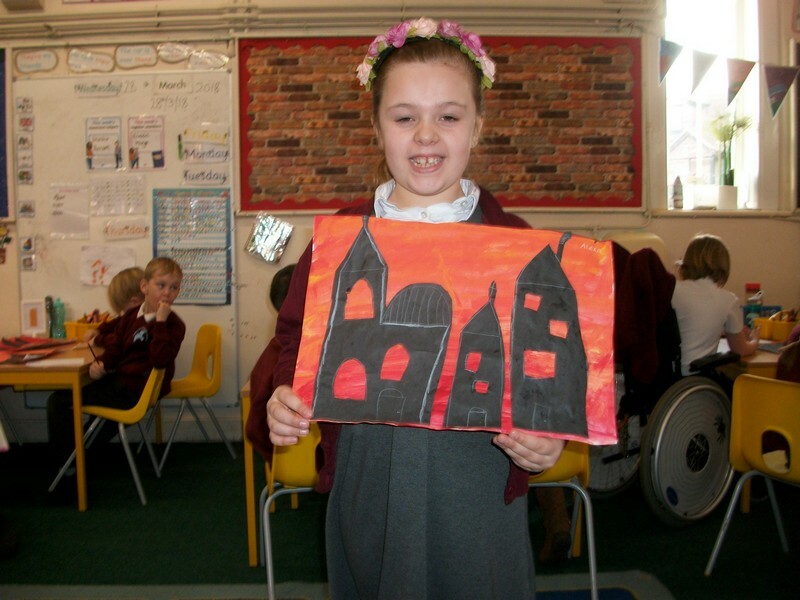 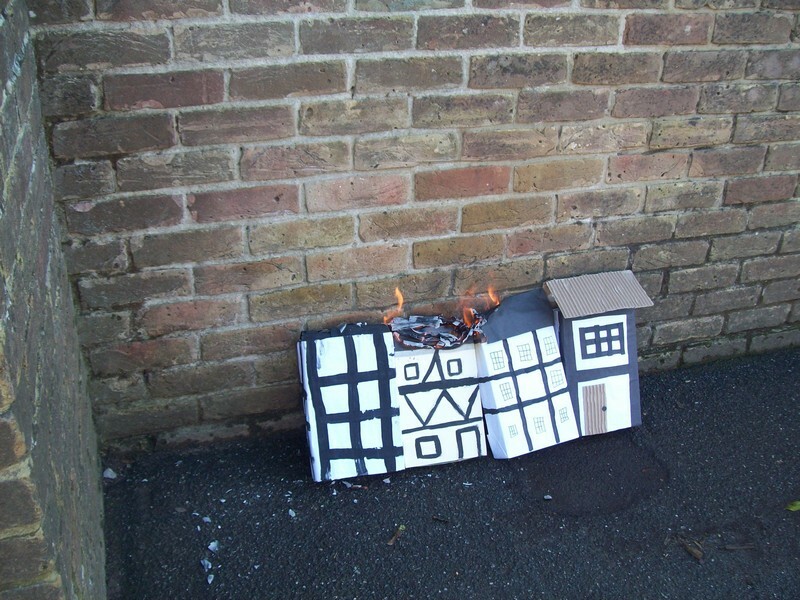 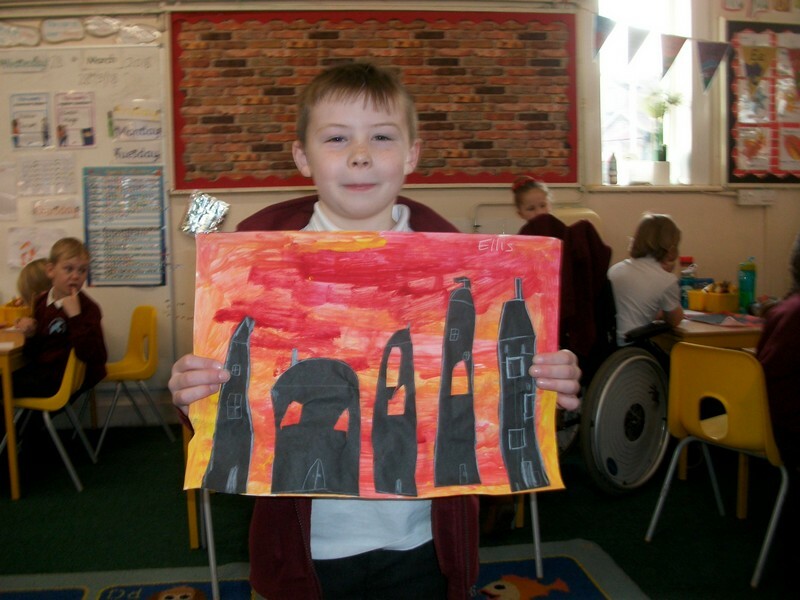 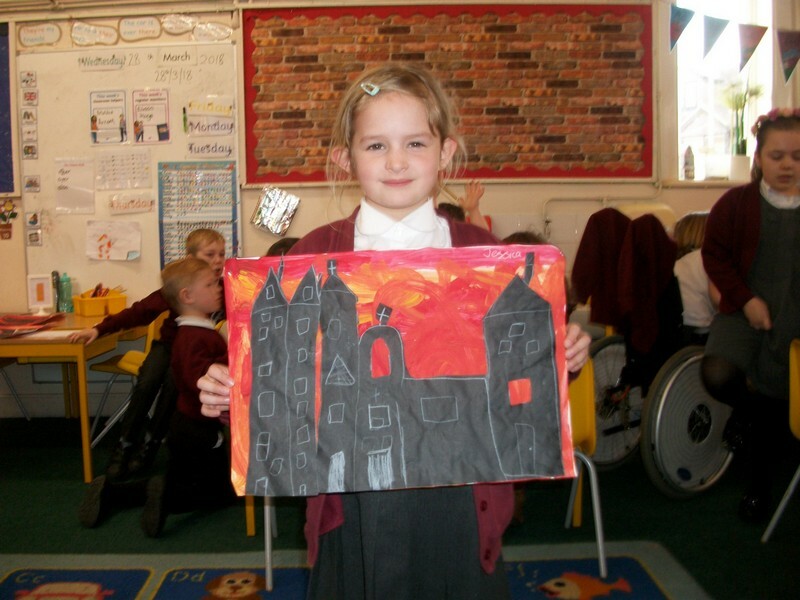 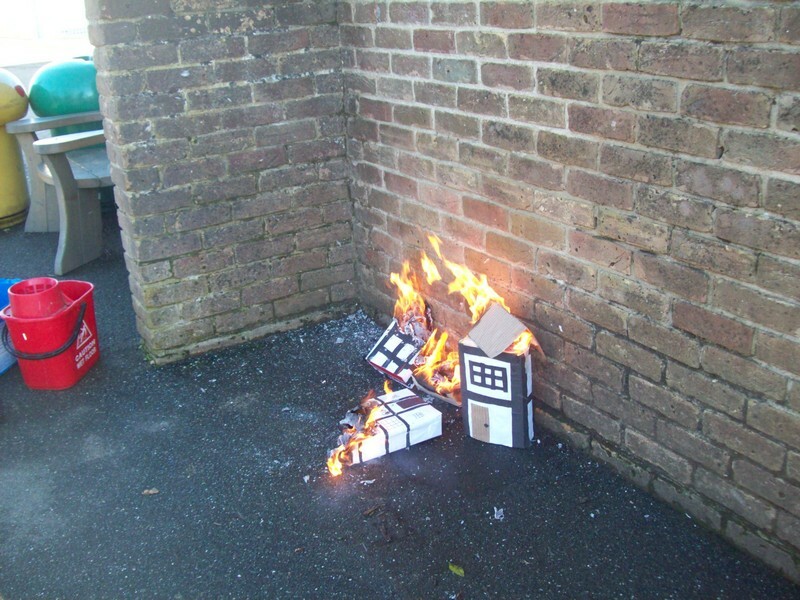 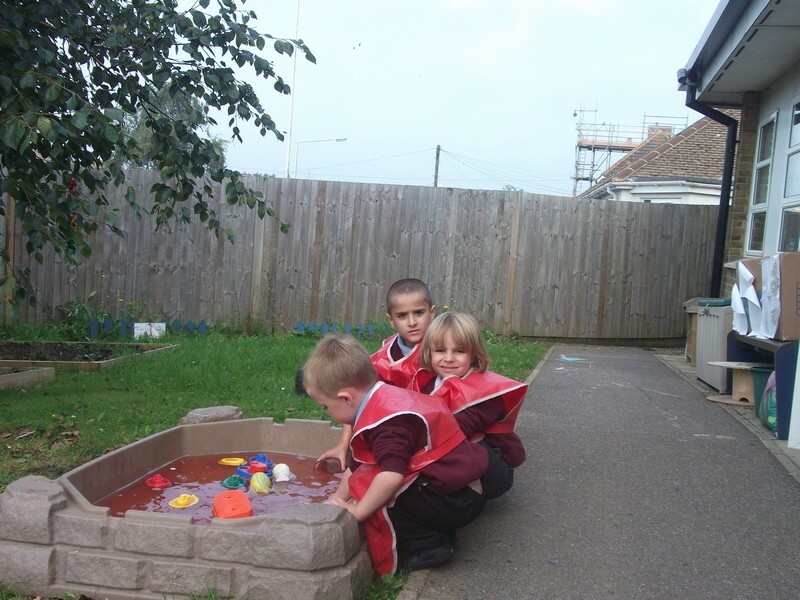 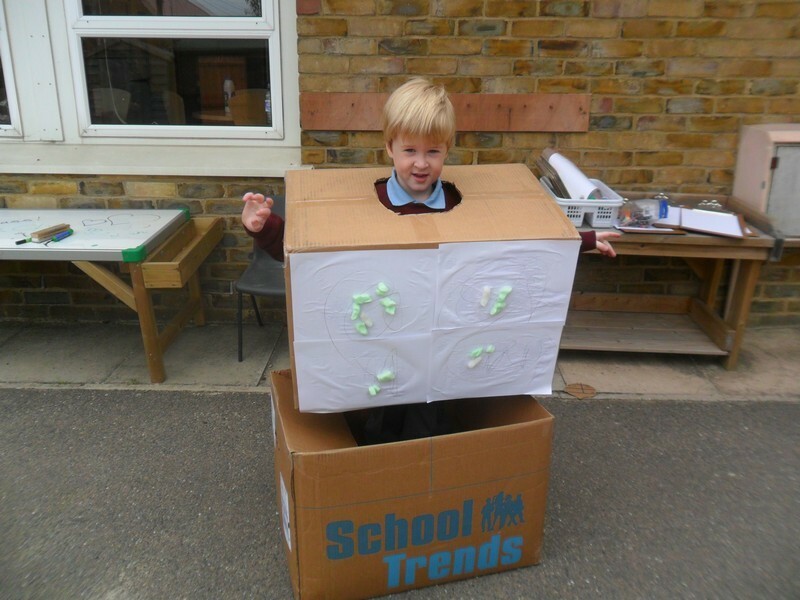 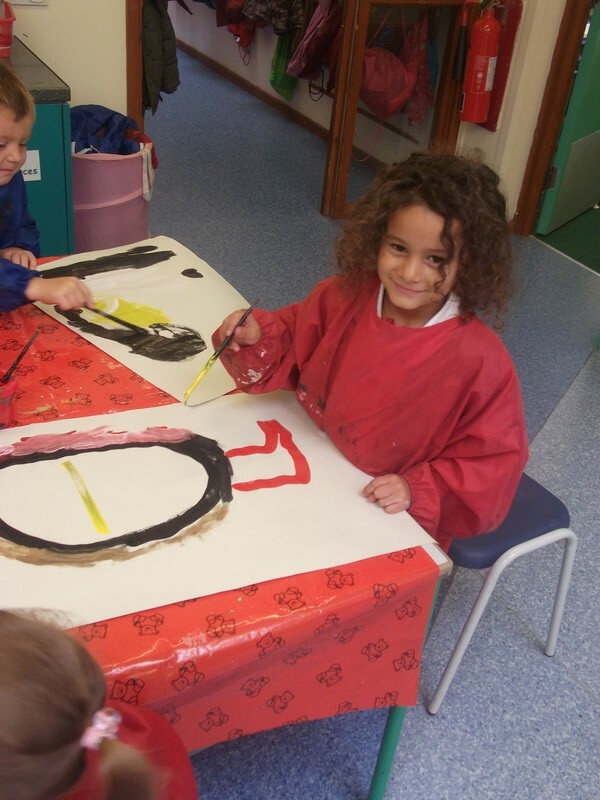 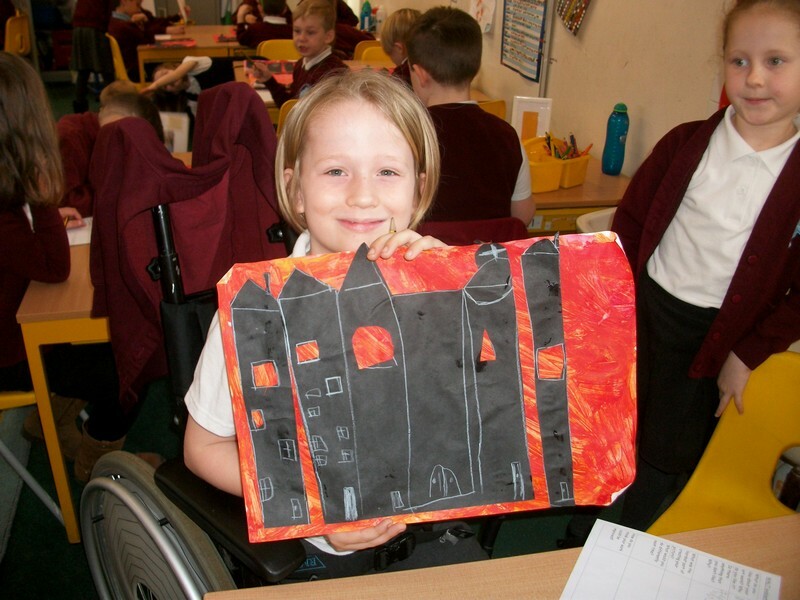 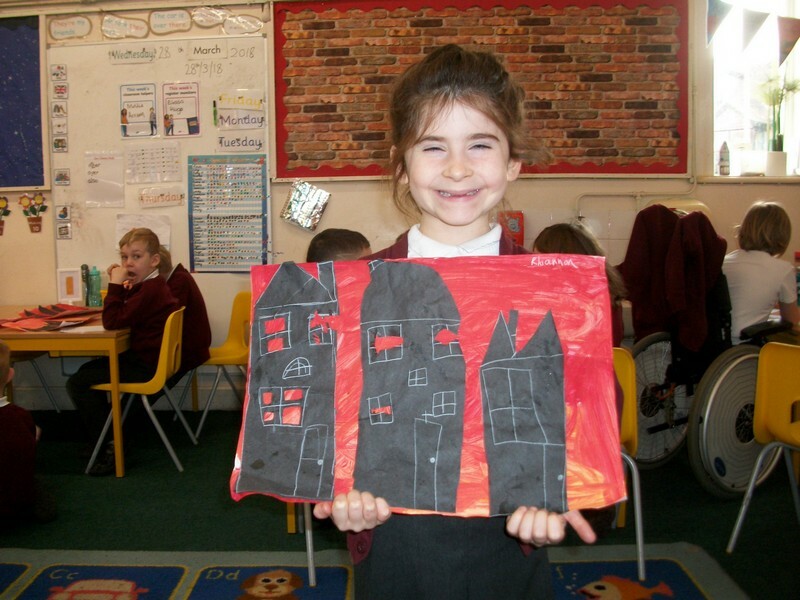 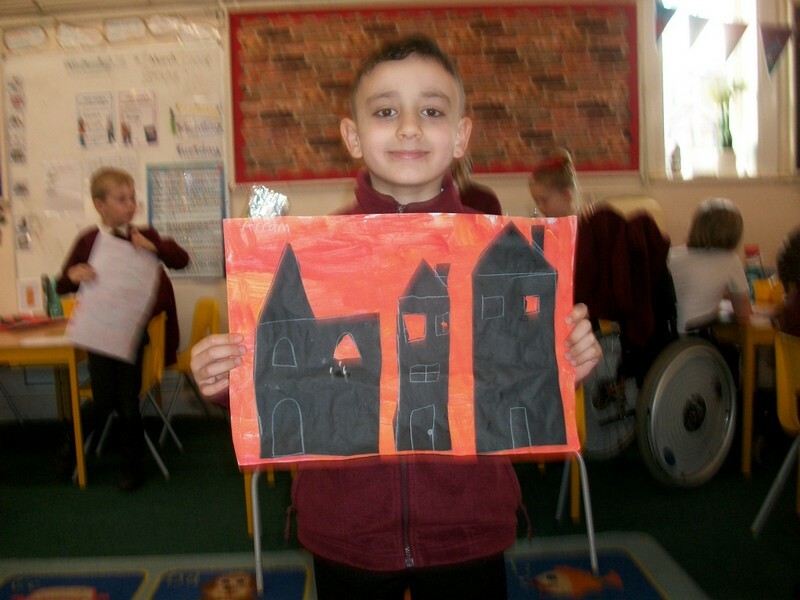 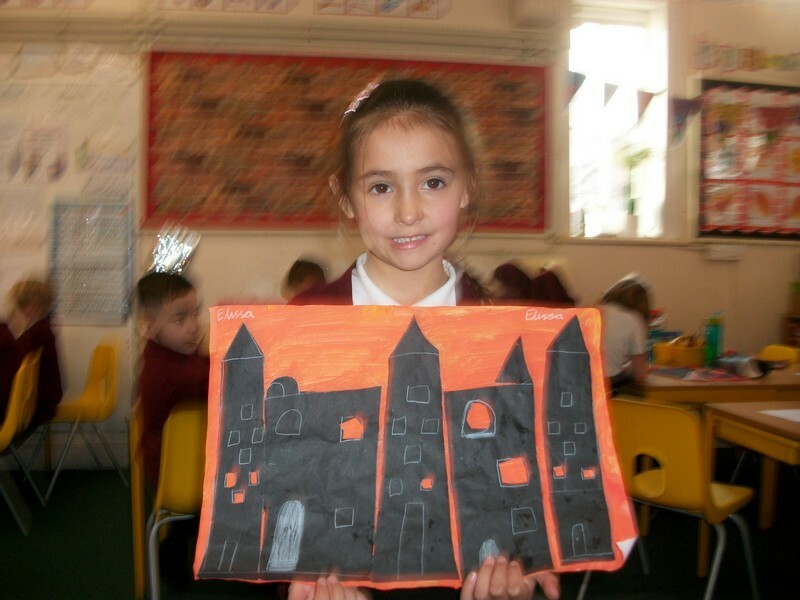 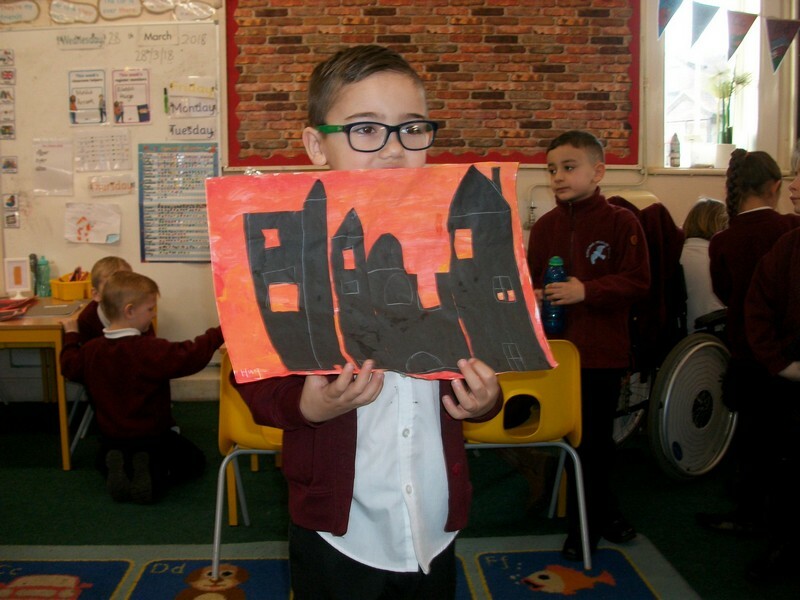 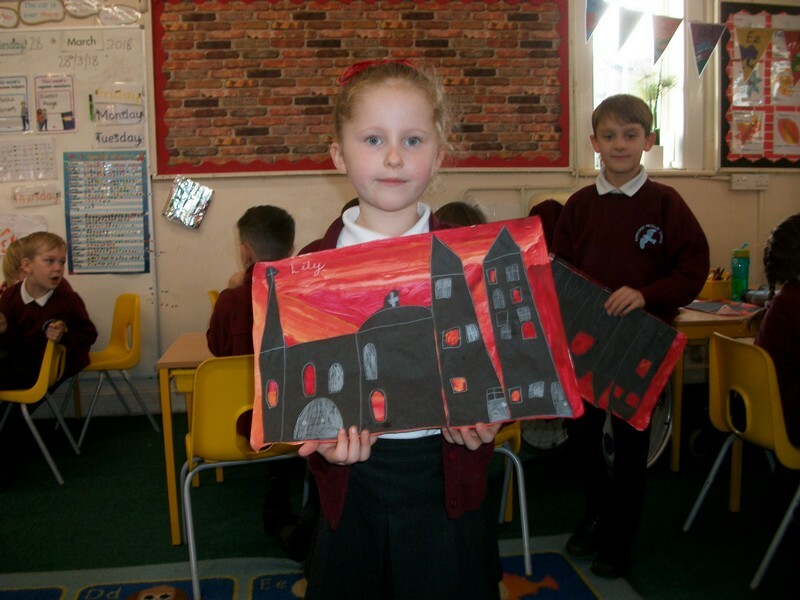 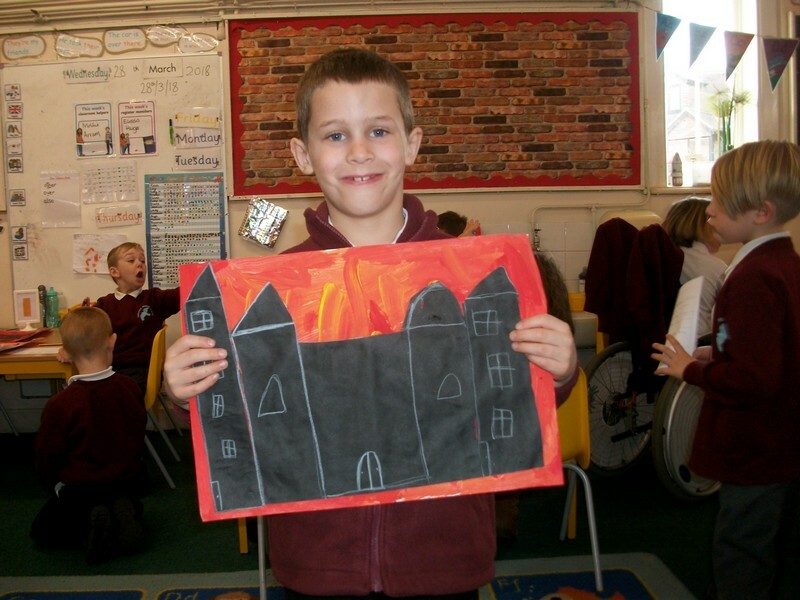 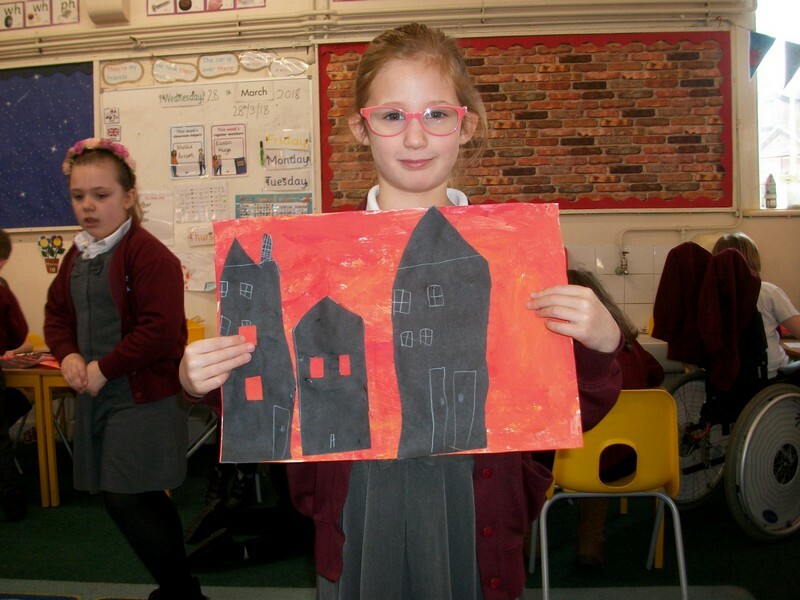 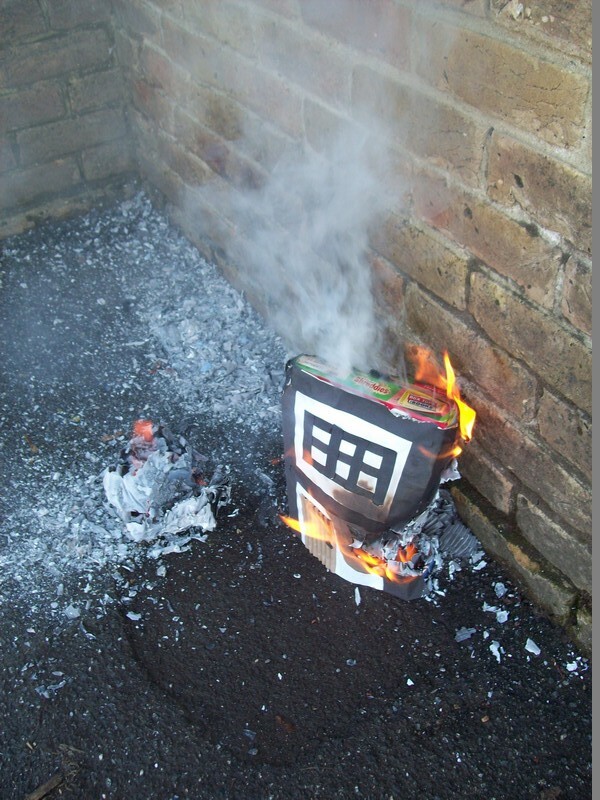 Key Stage 1 children launch their new topic by re-creating their own ‘Great Fire of London’! 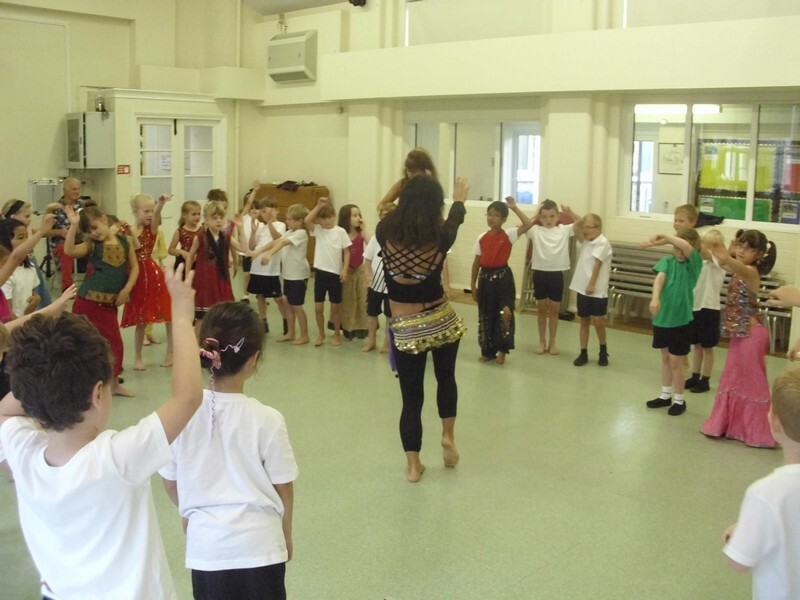 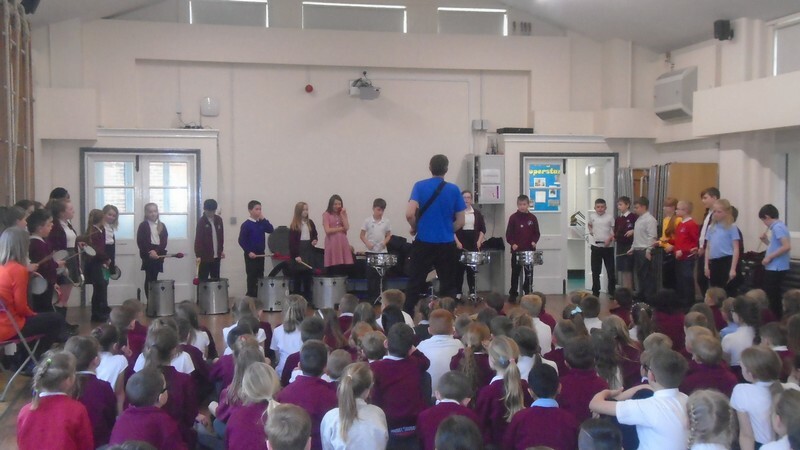 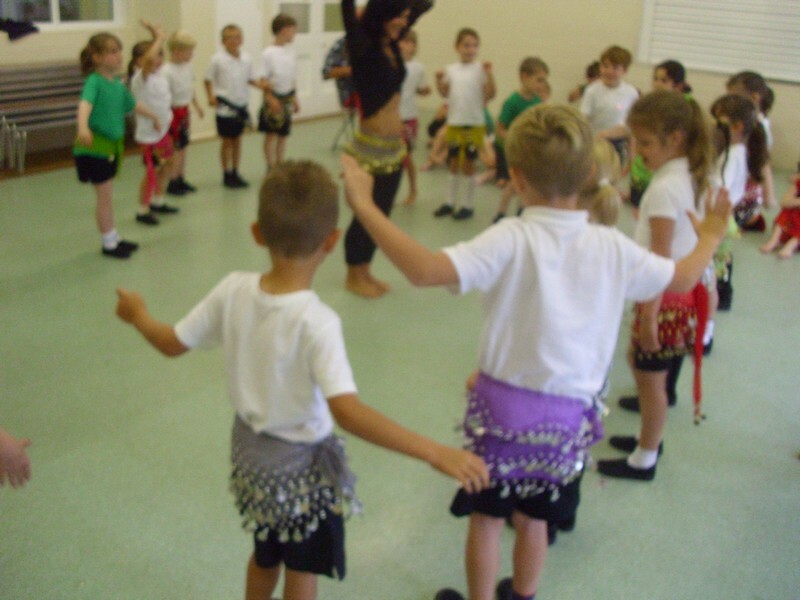 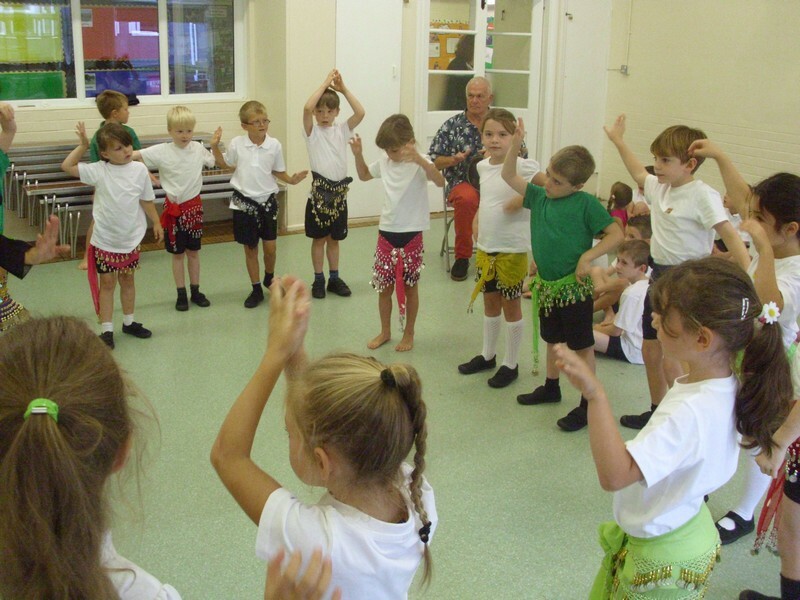 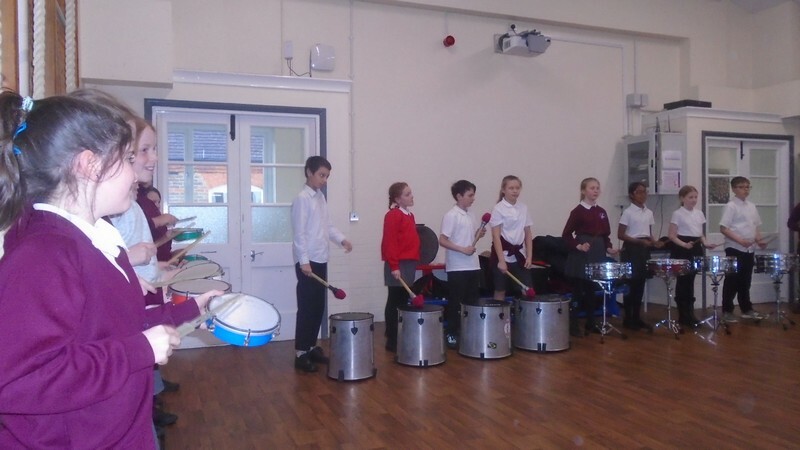 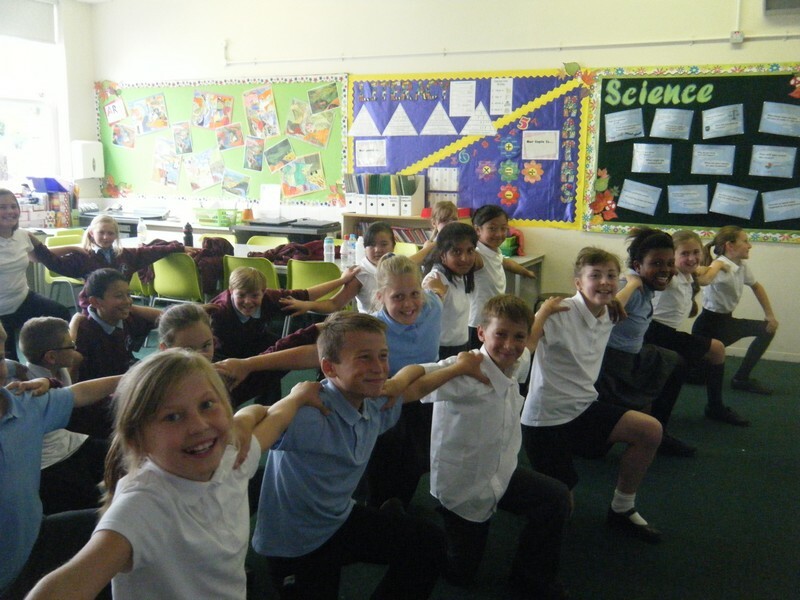 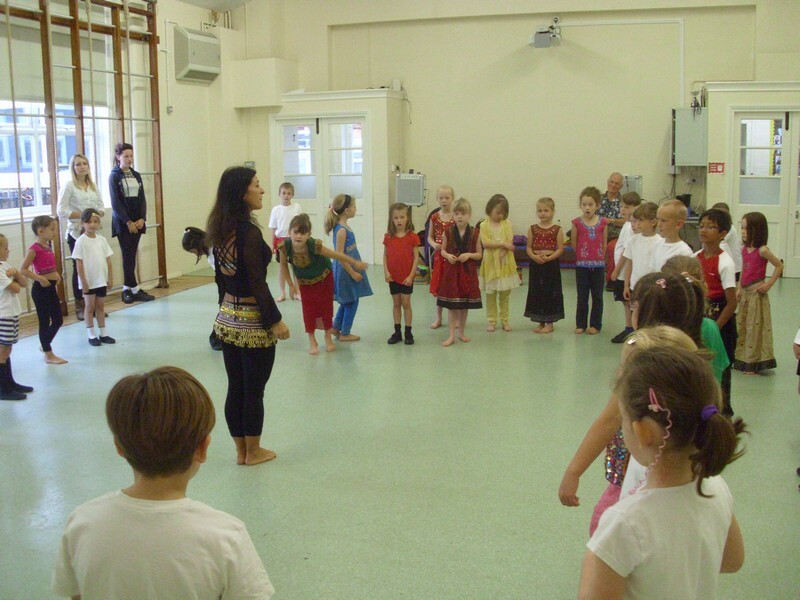 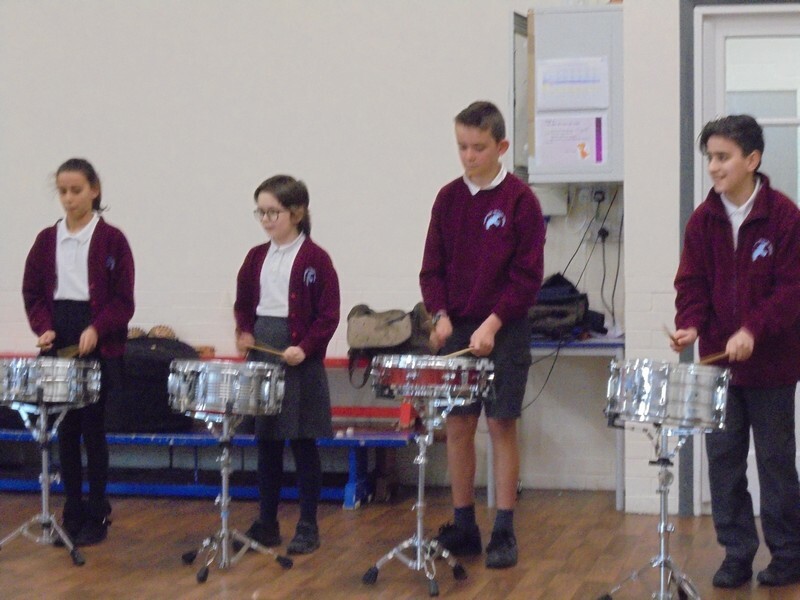 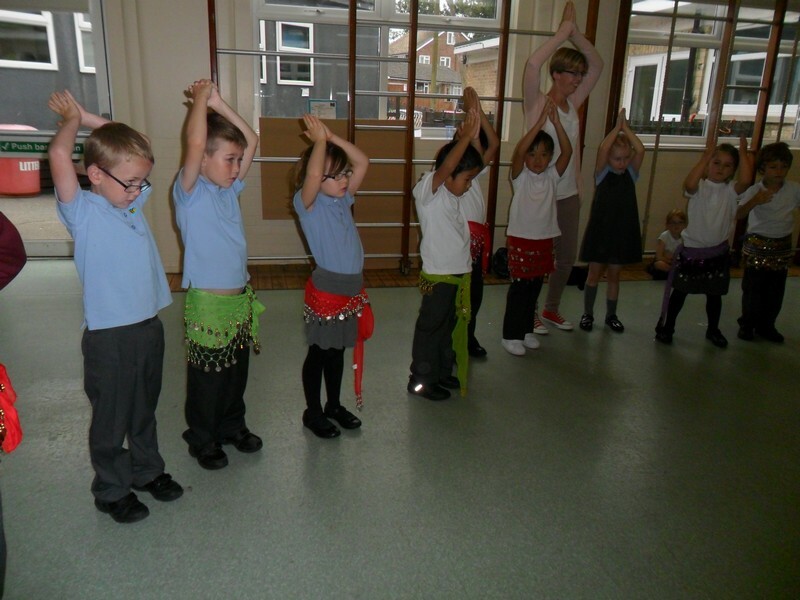 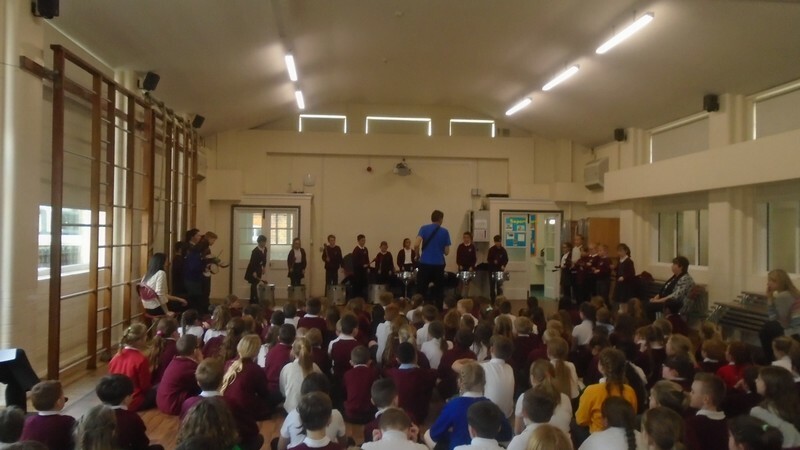 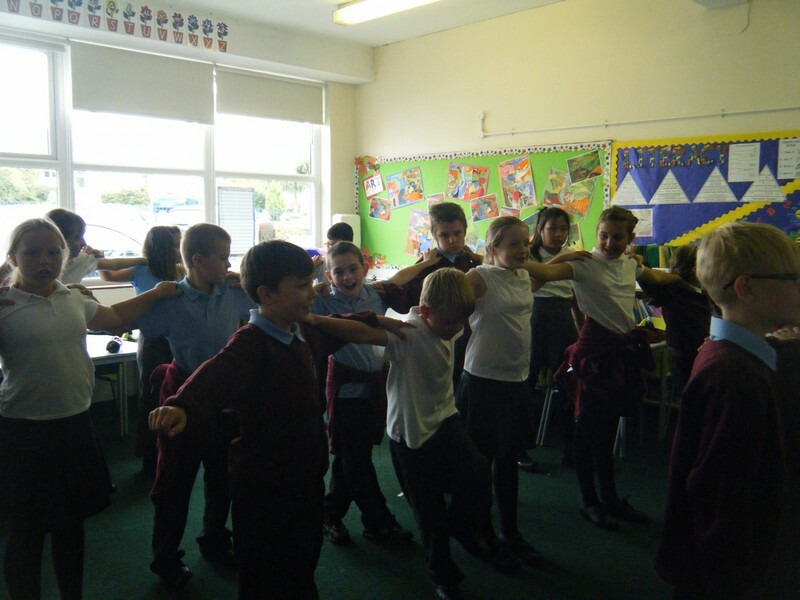 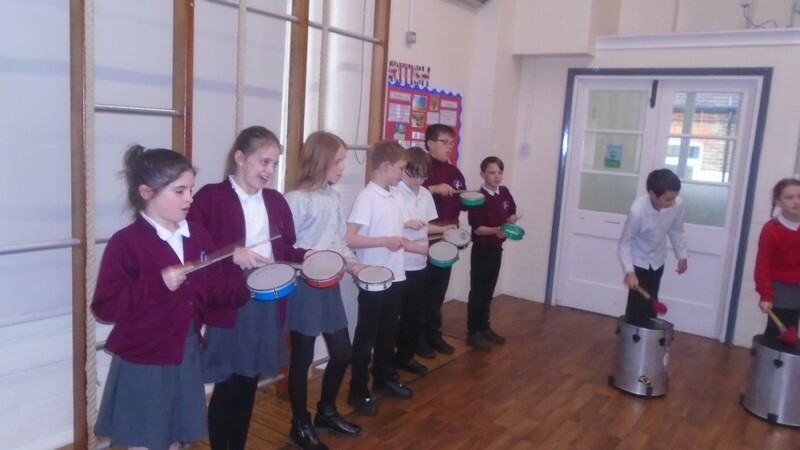 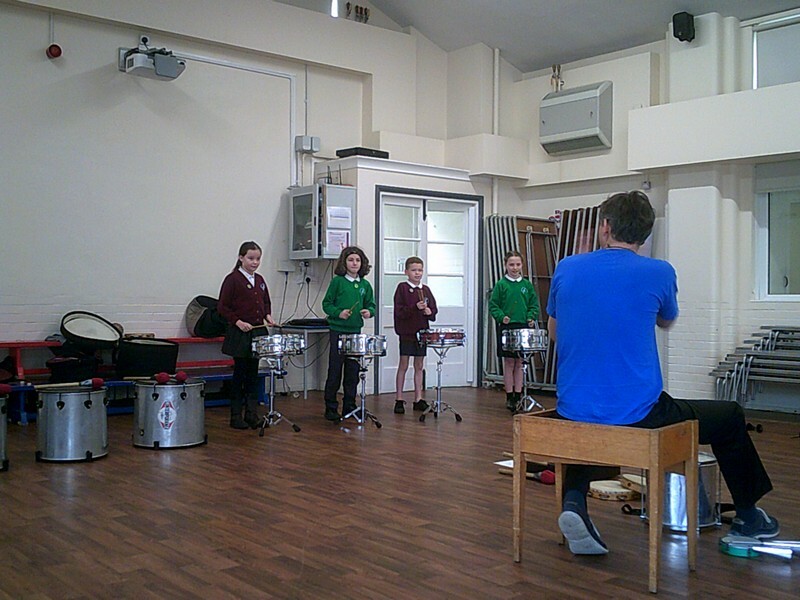 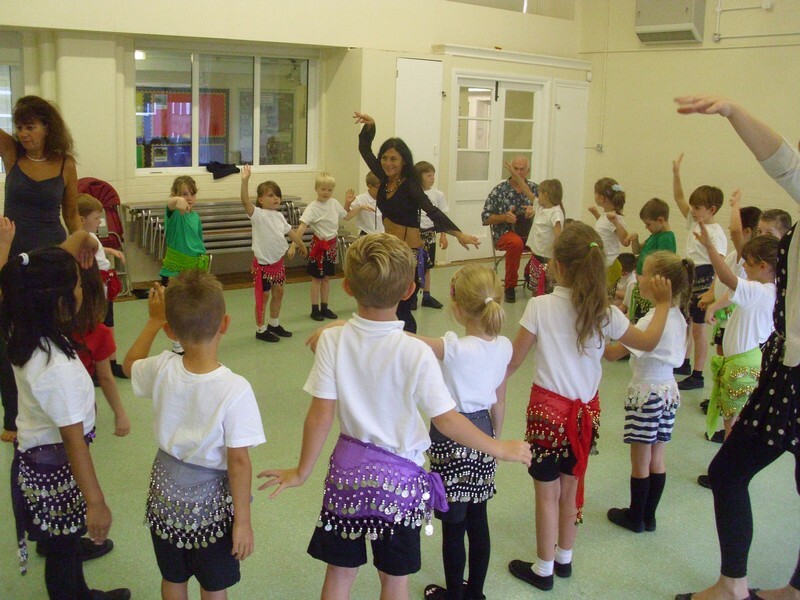 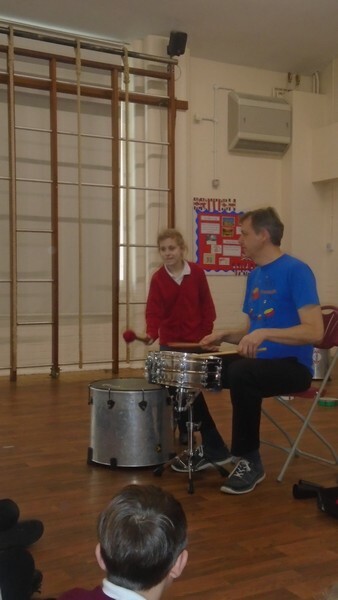 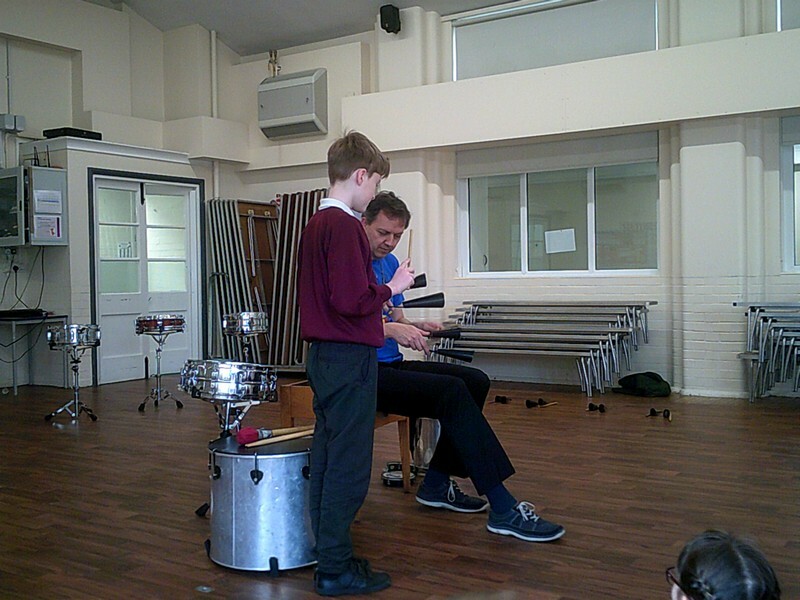 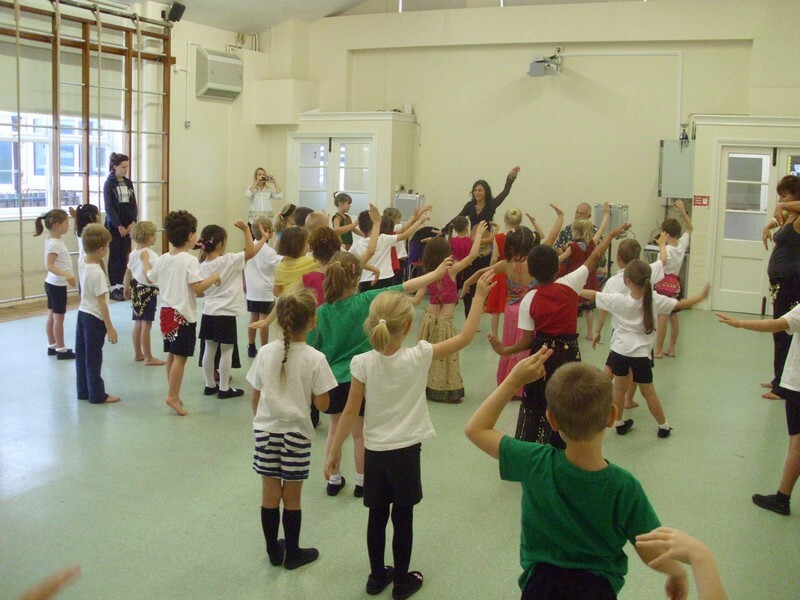 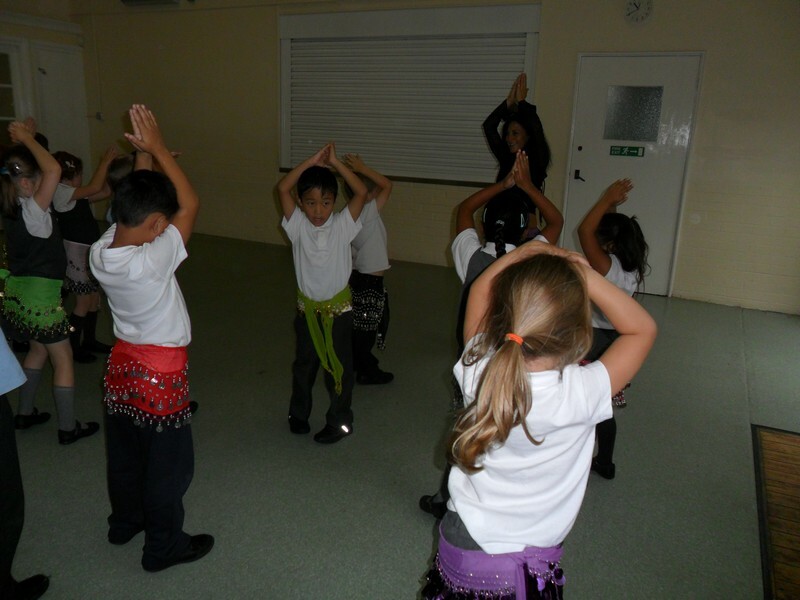 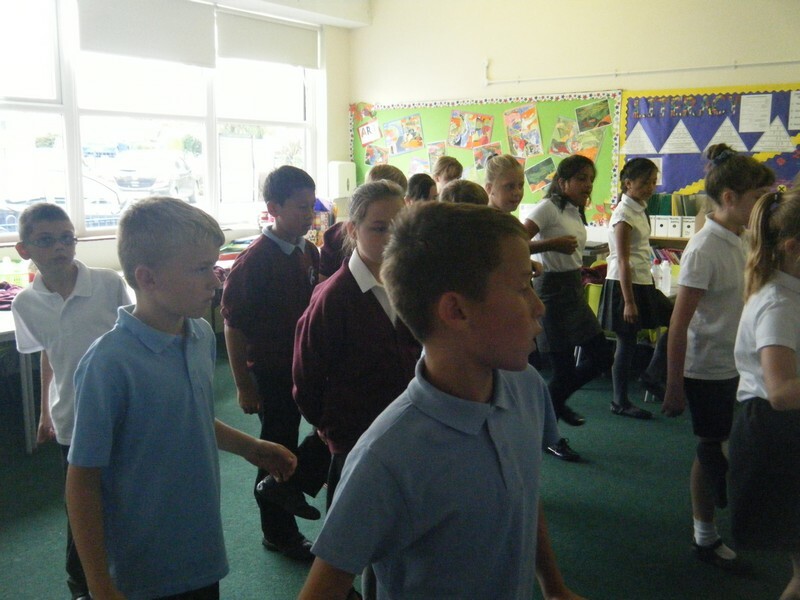 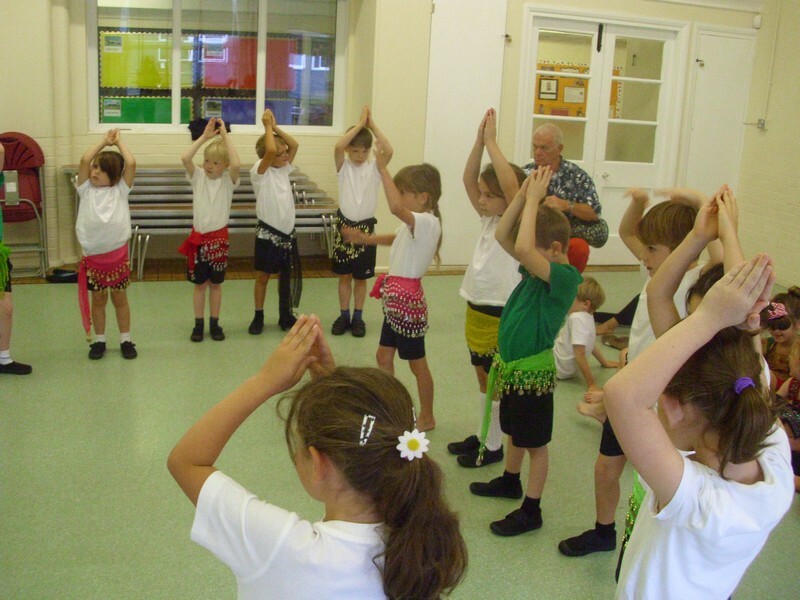 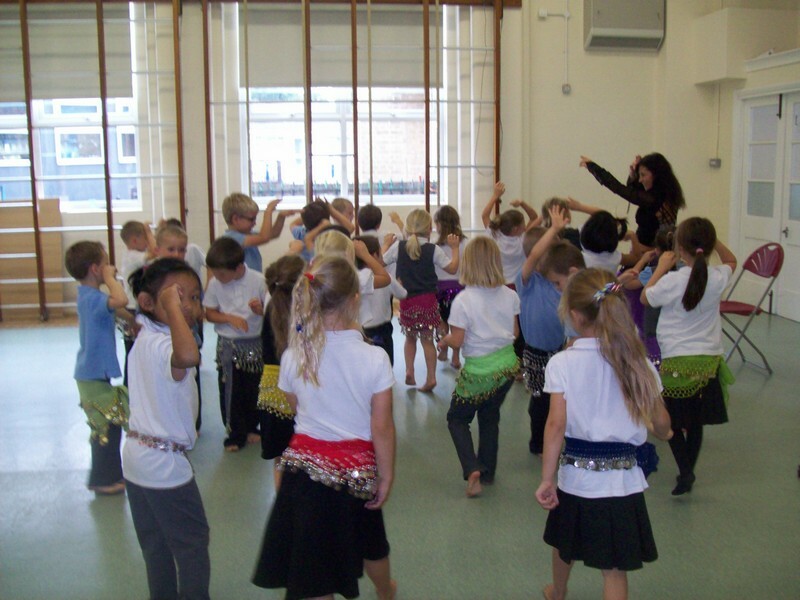 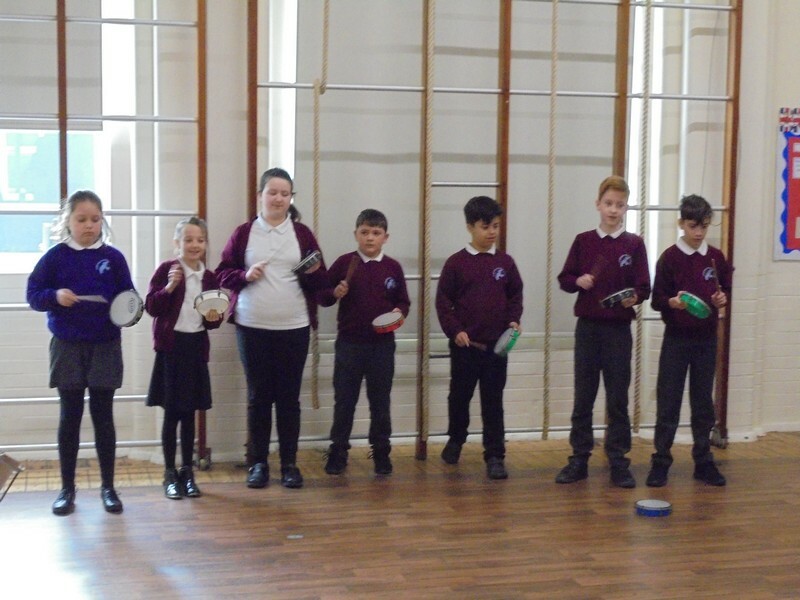 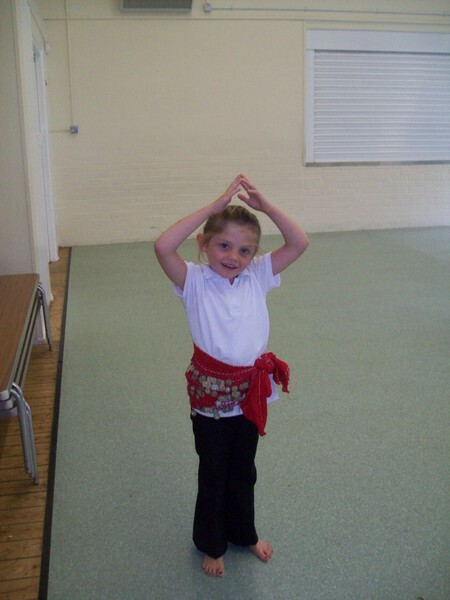 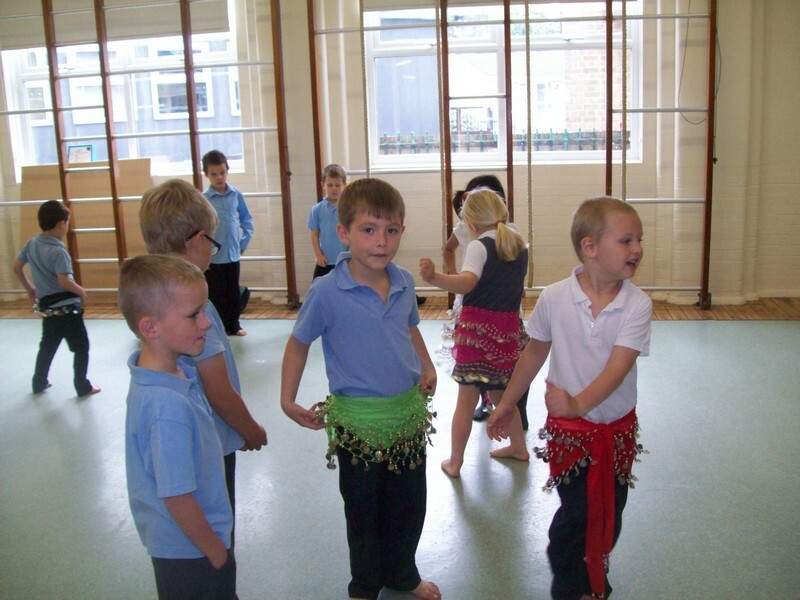 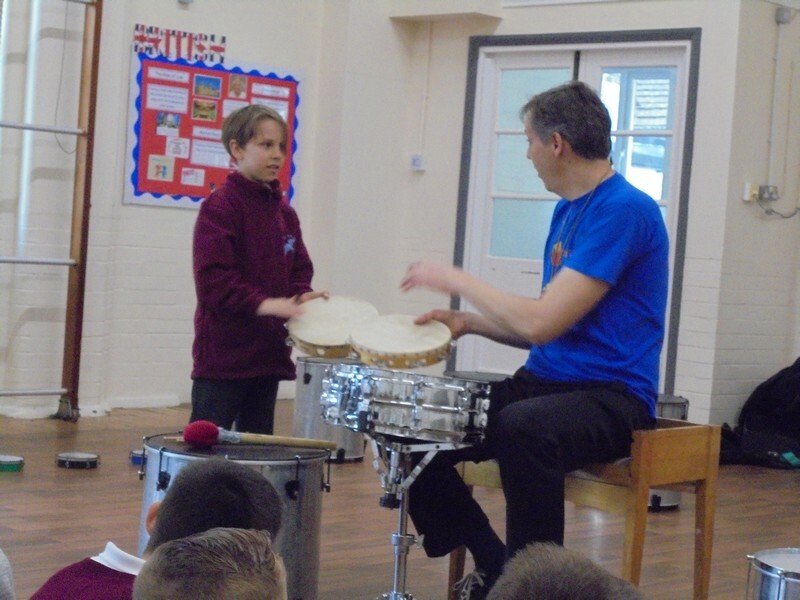 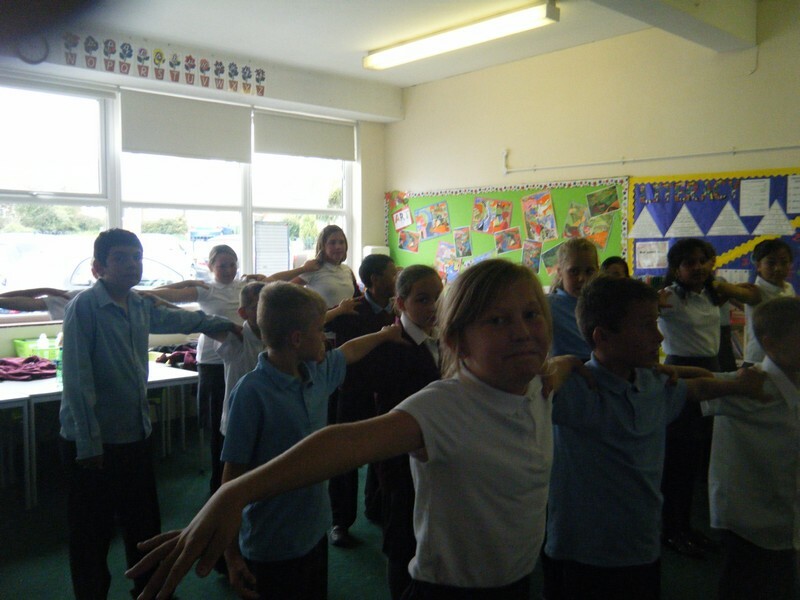 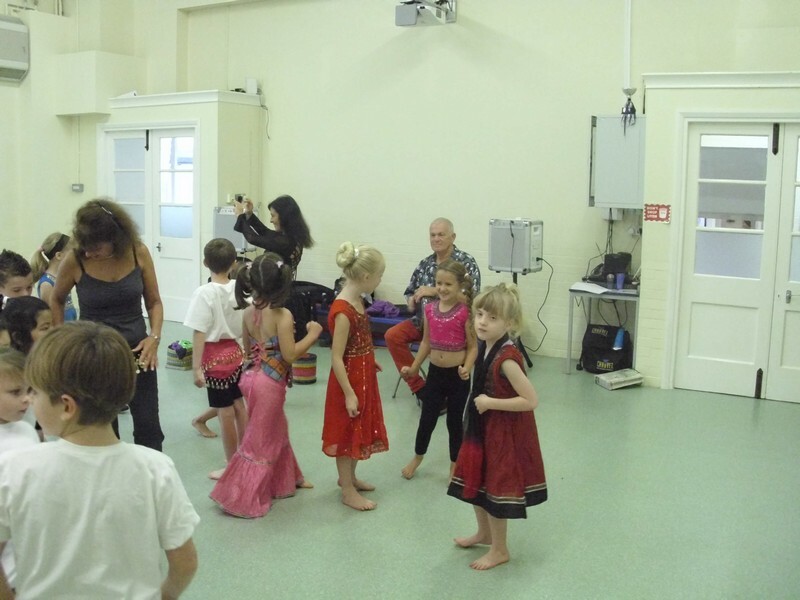 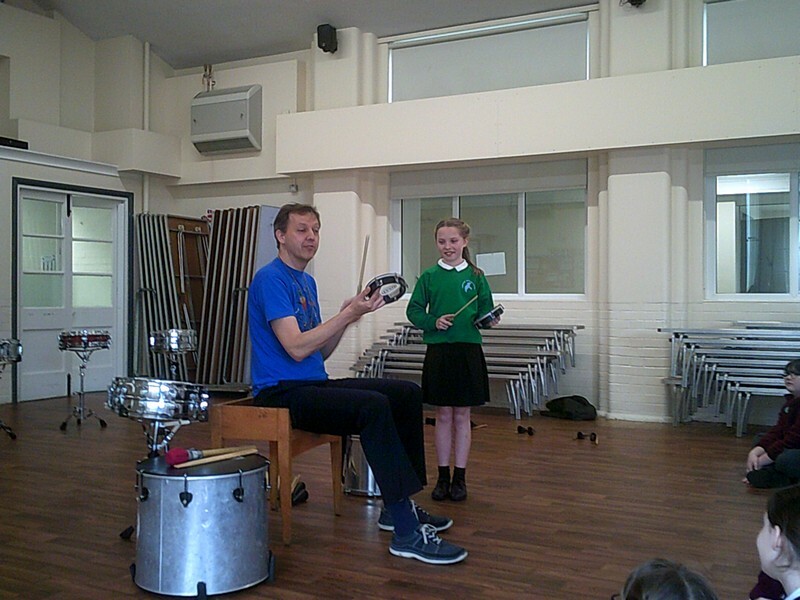 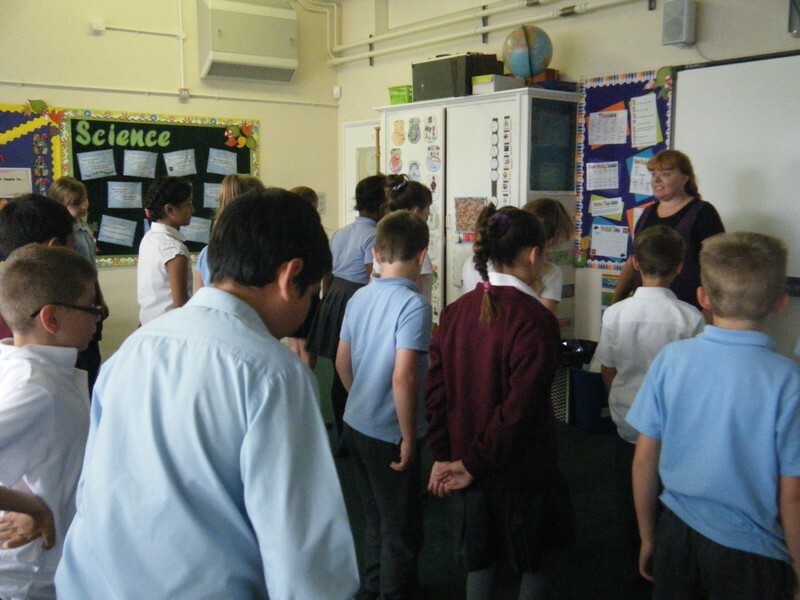 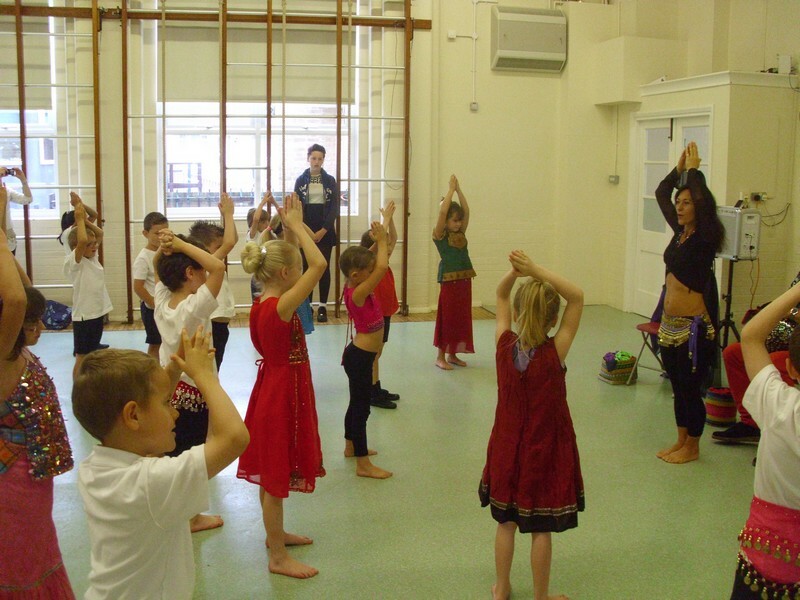 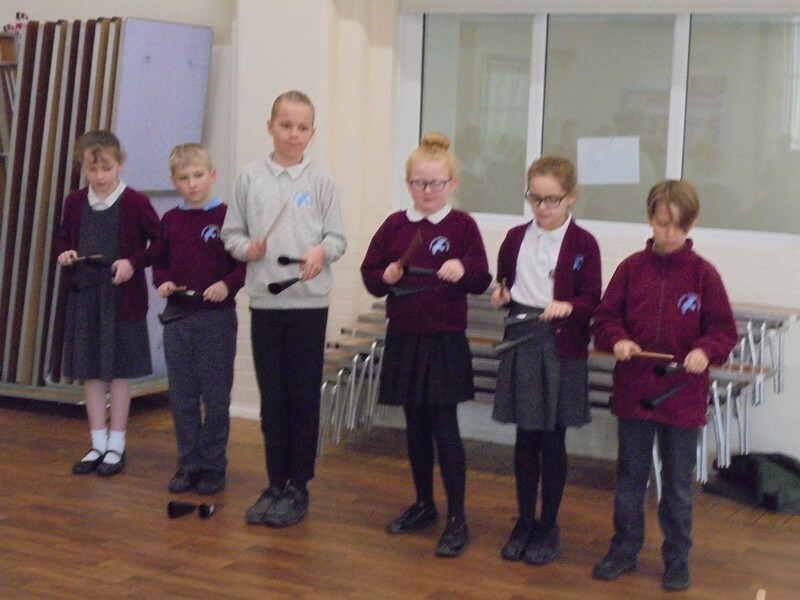 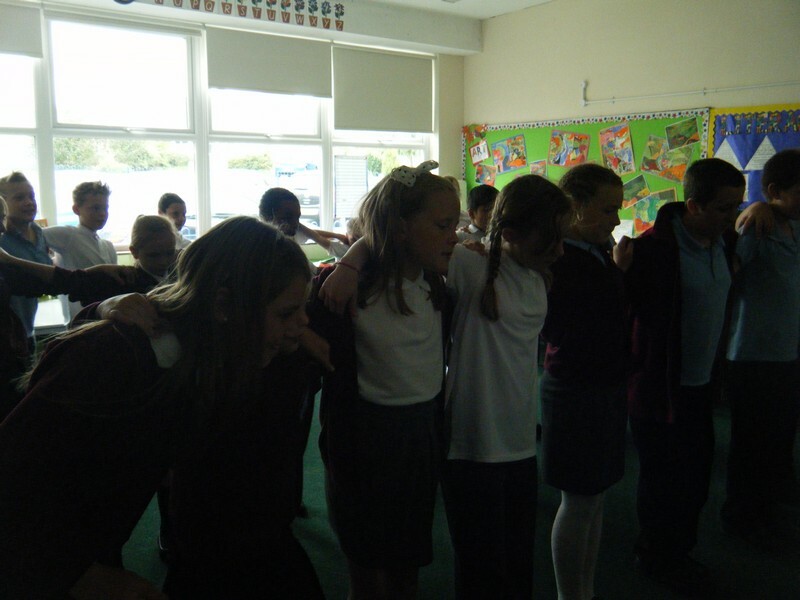 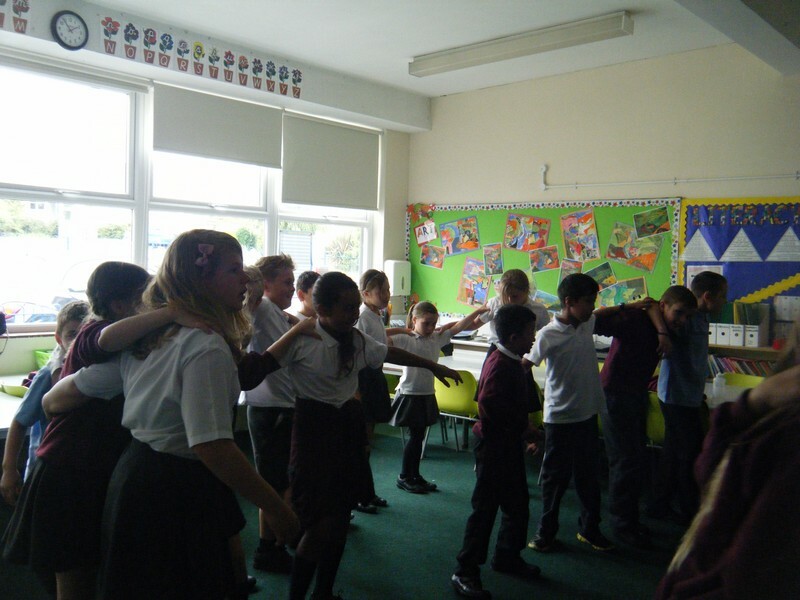 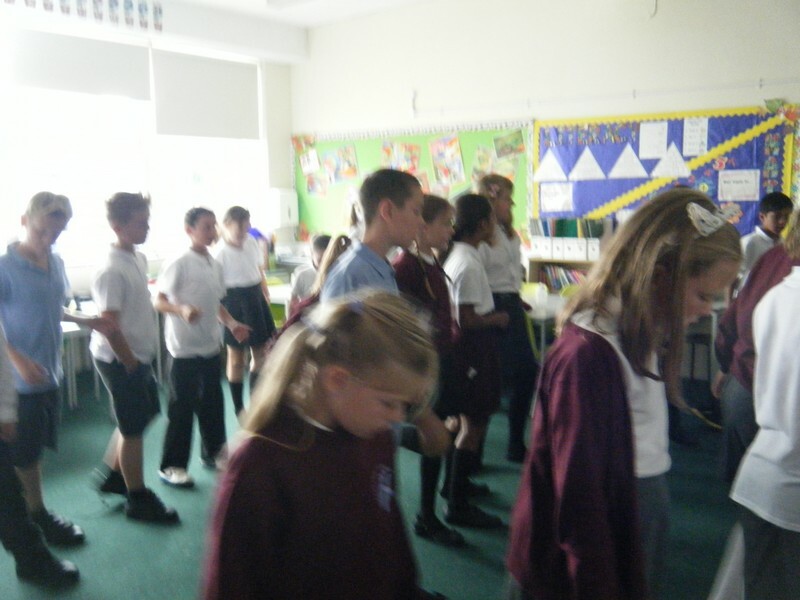 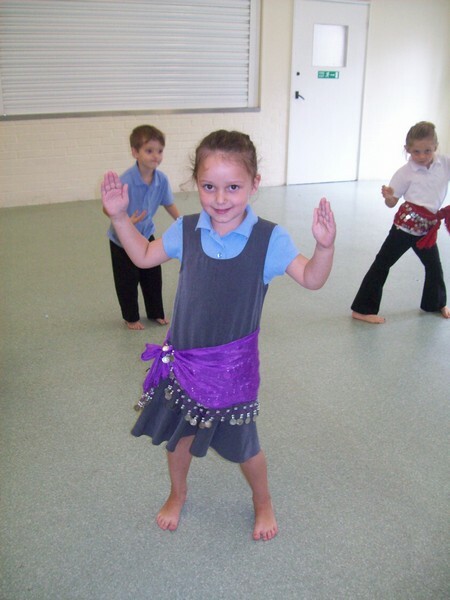 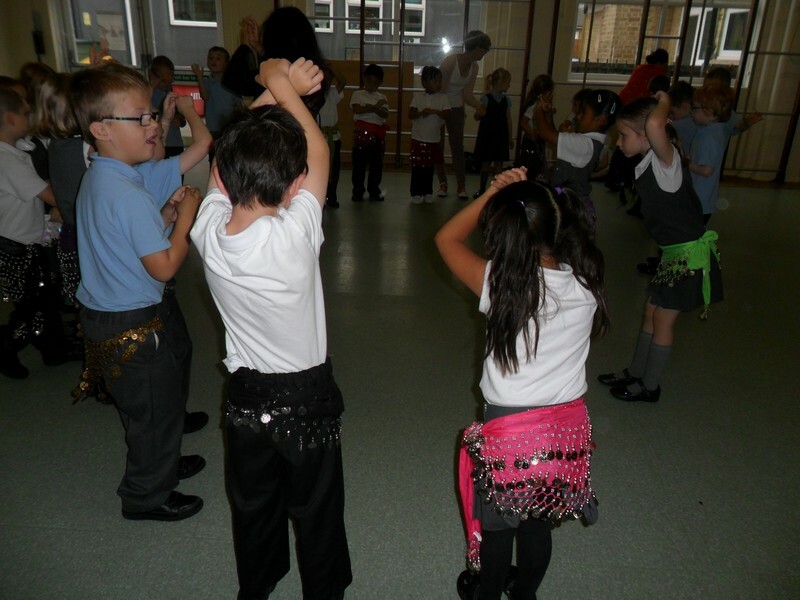 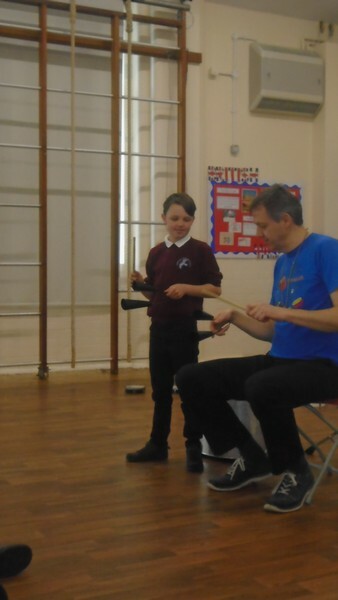 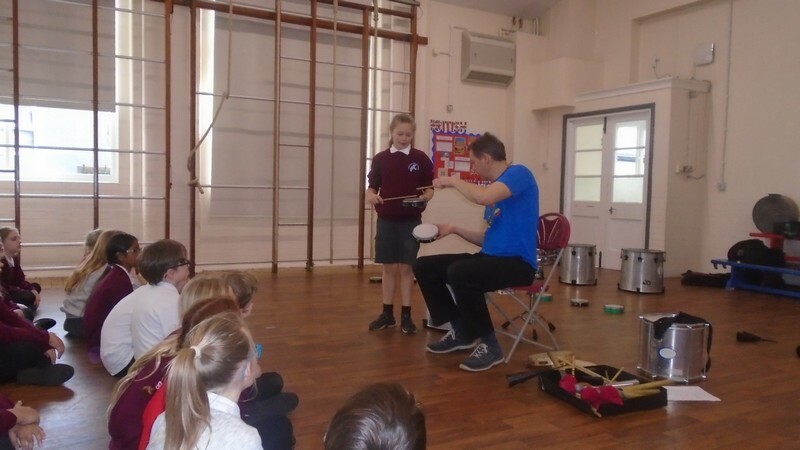 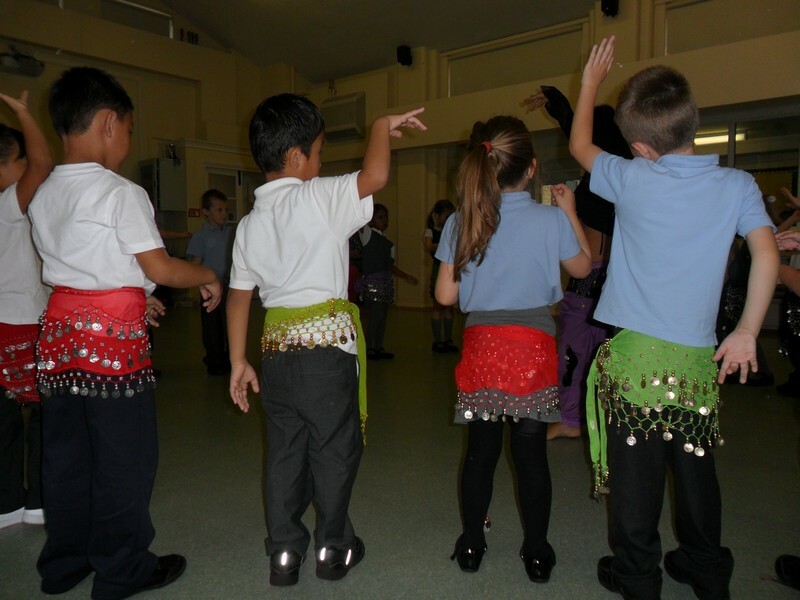 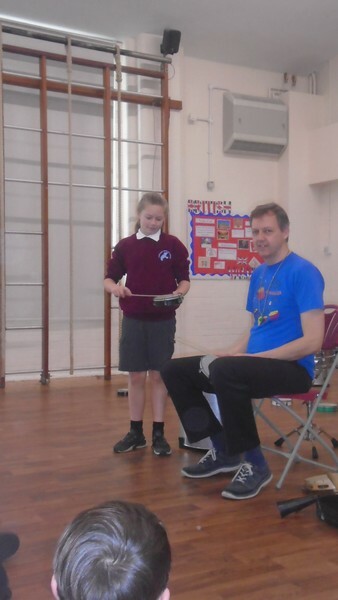 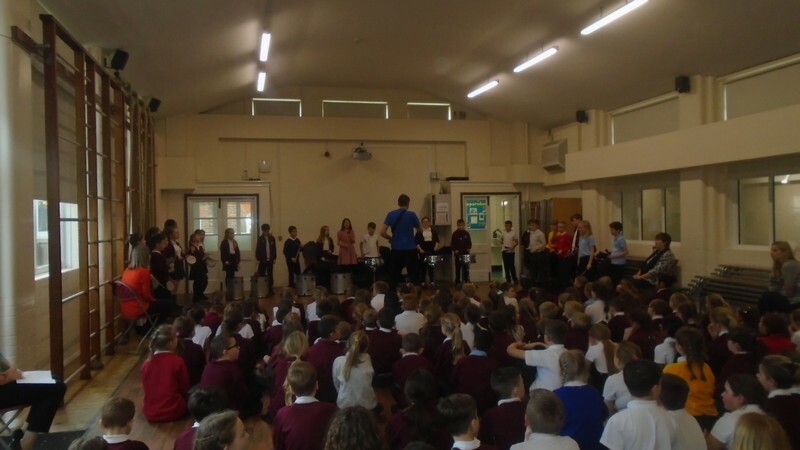 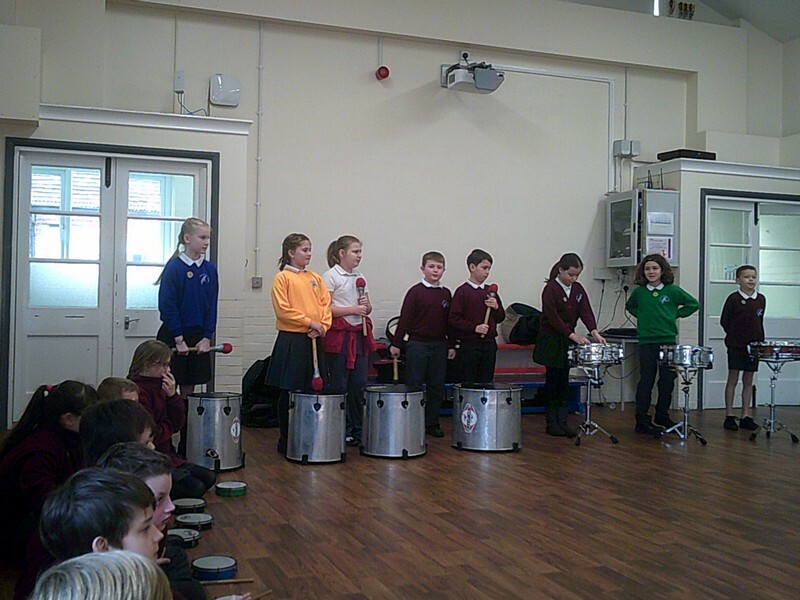 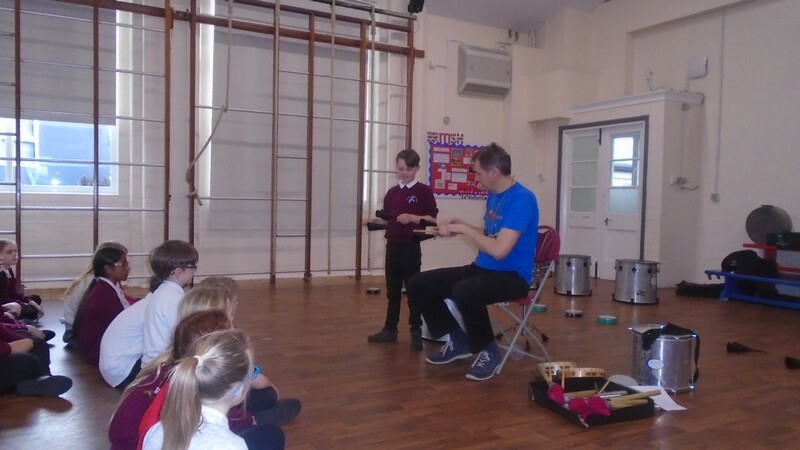 Year 5 and 6 children enjoy trying to learn the Zorba as part of their topic! 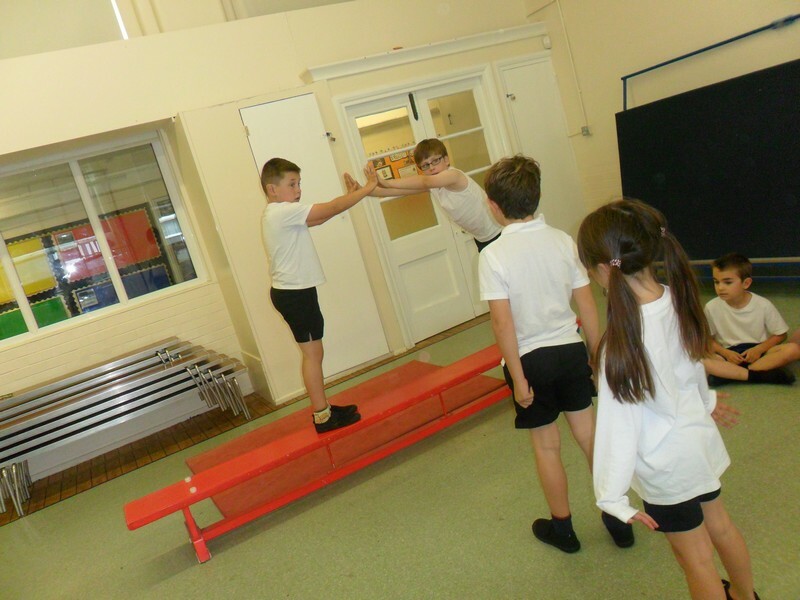 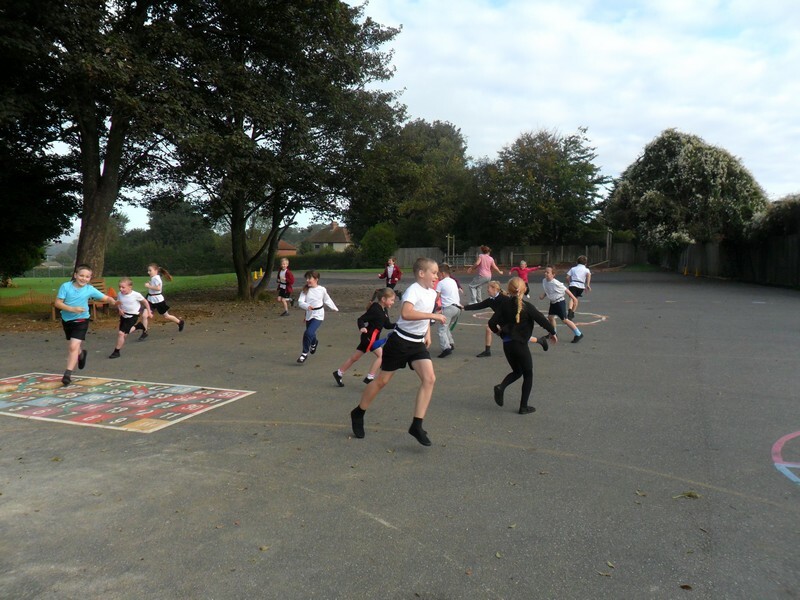 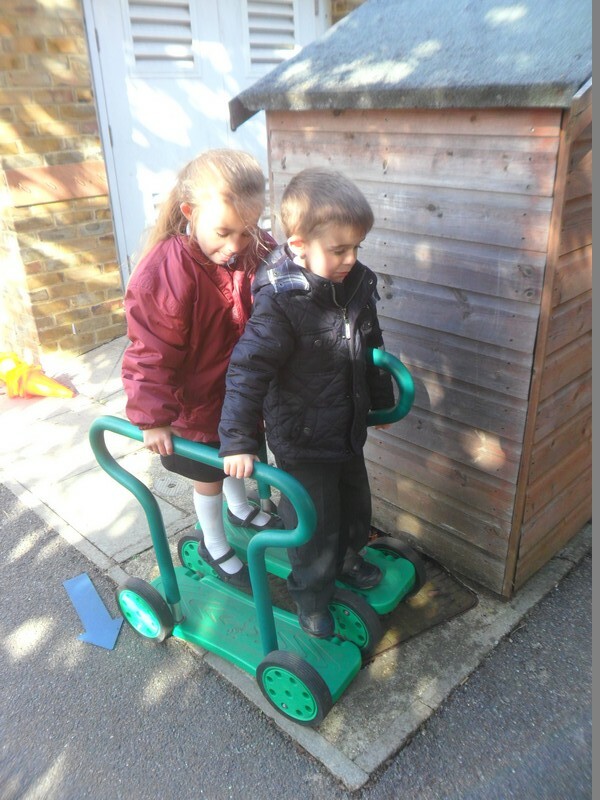 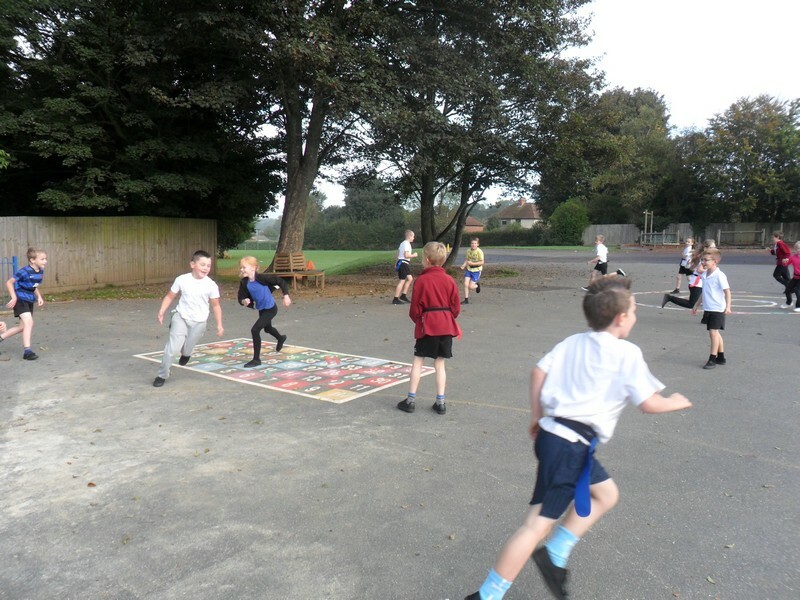 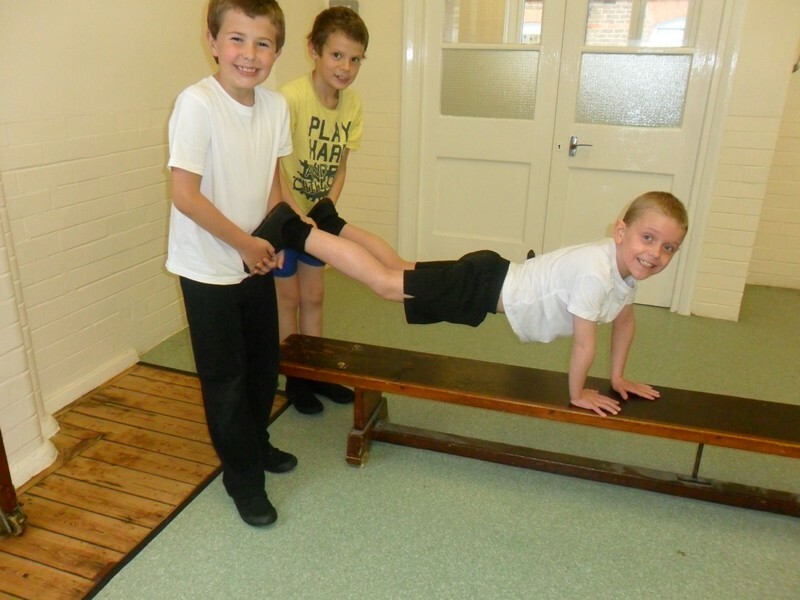 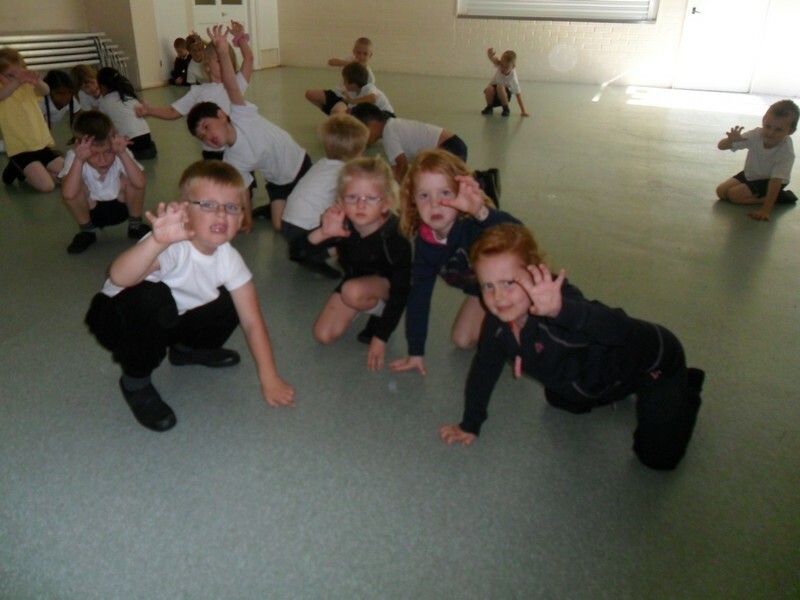 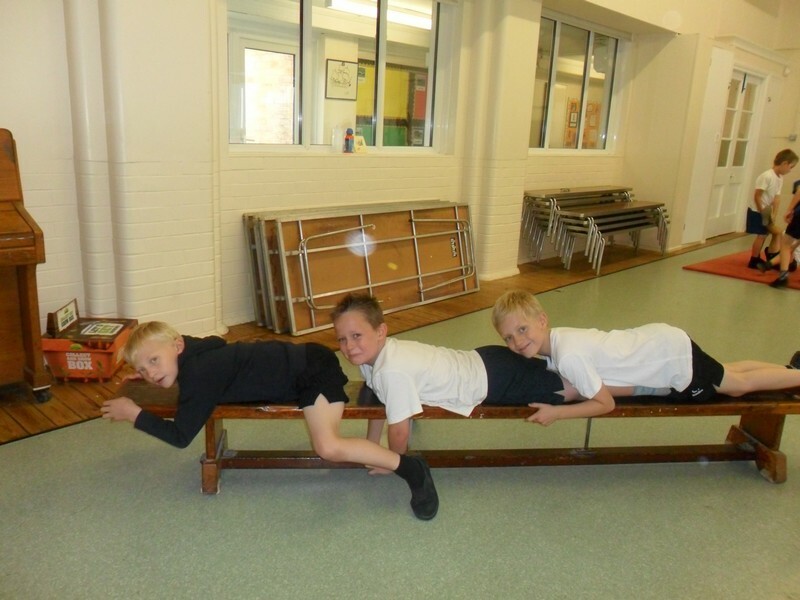 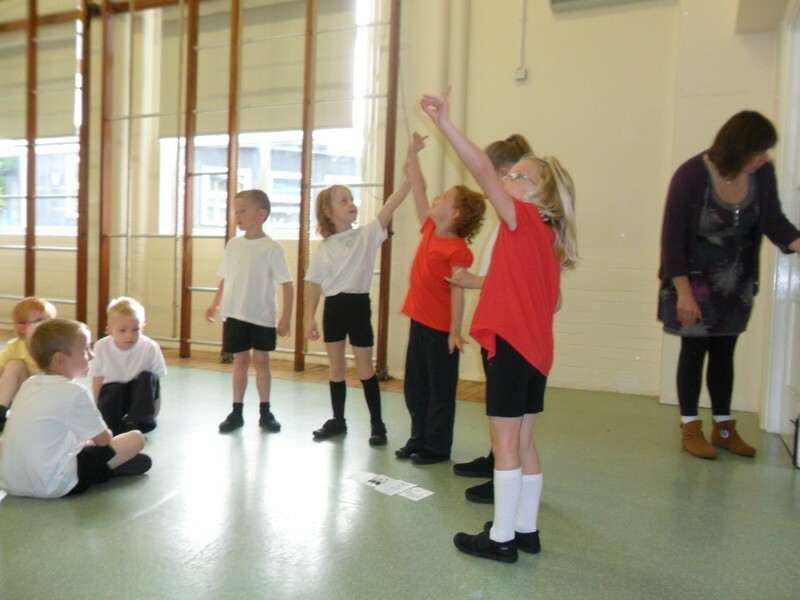 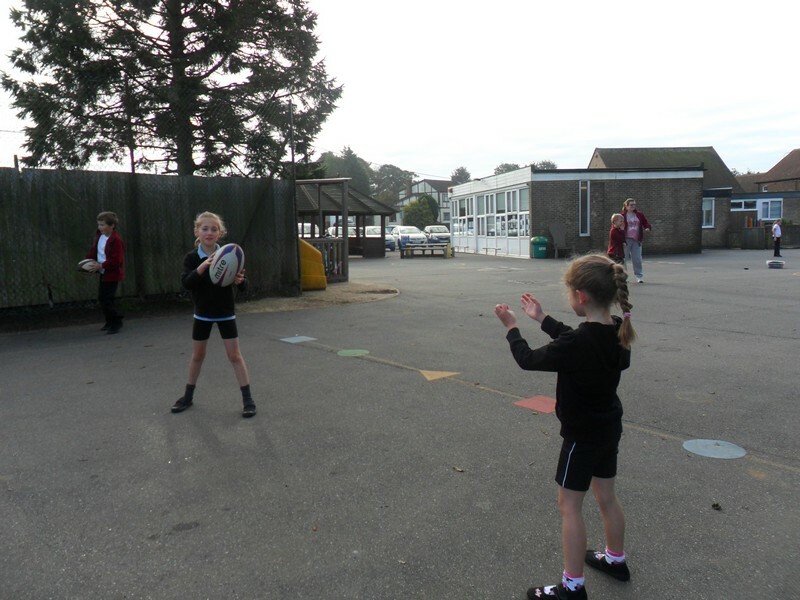 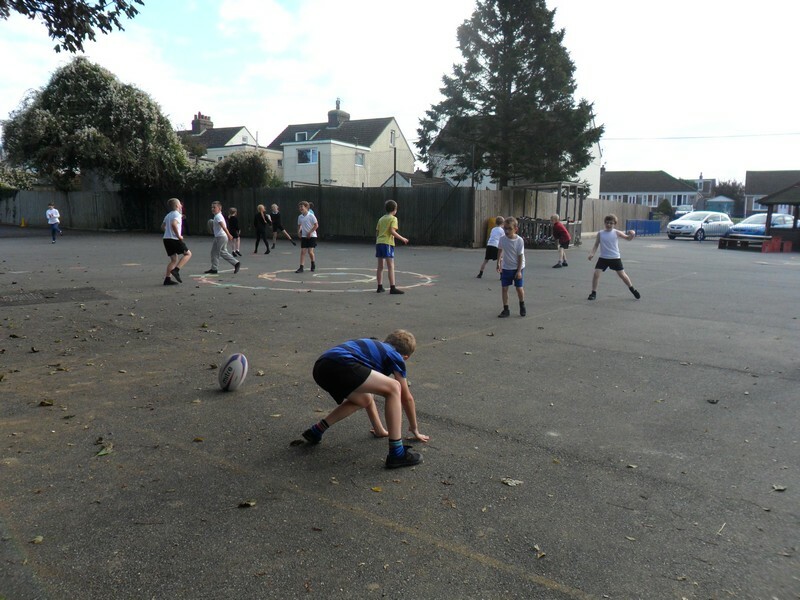 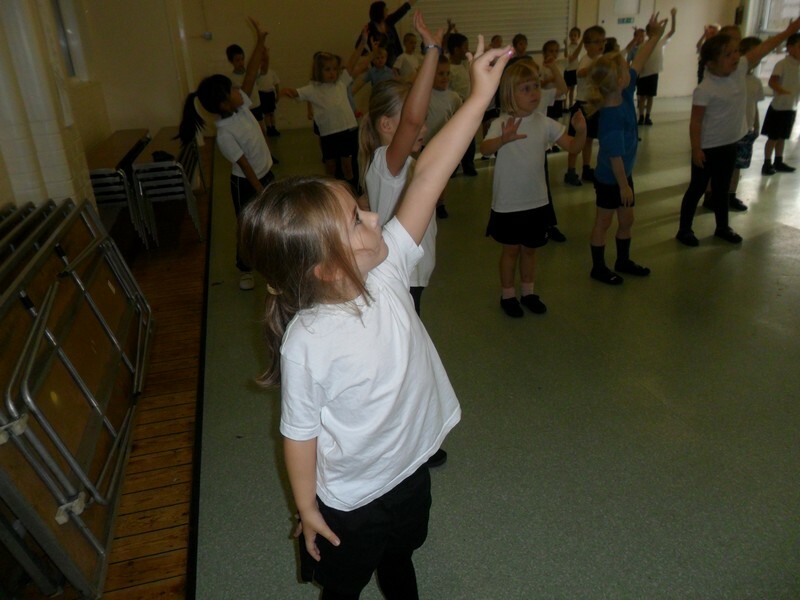 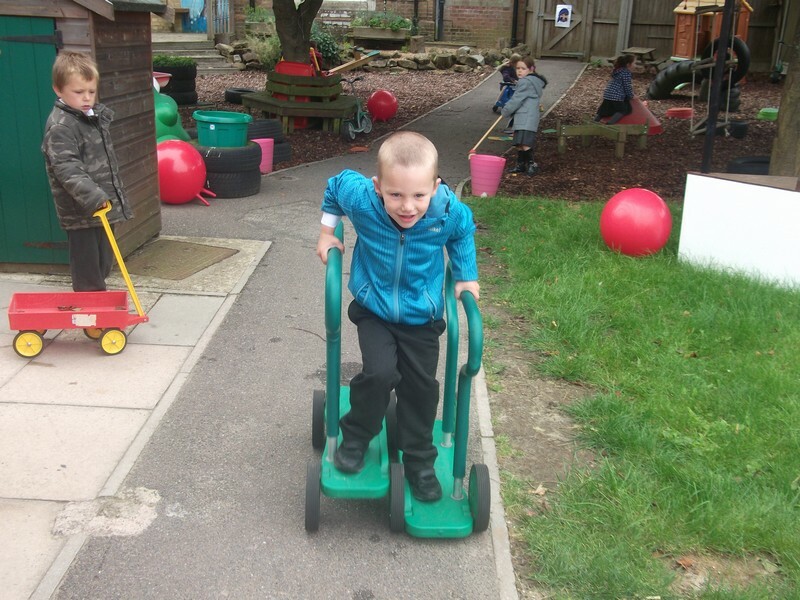 Moomins class enjoy PE lessons in school! 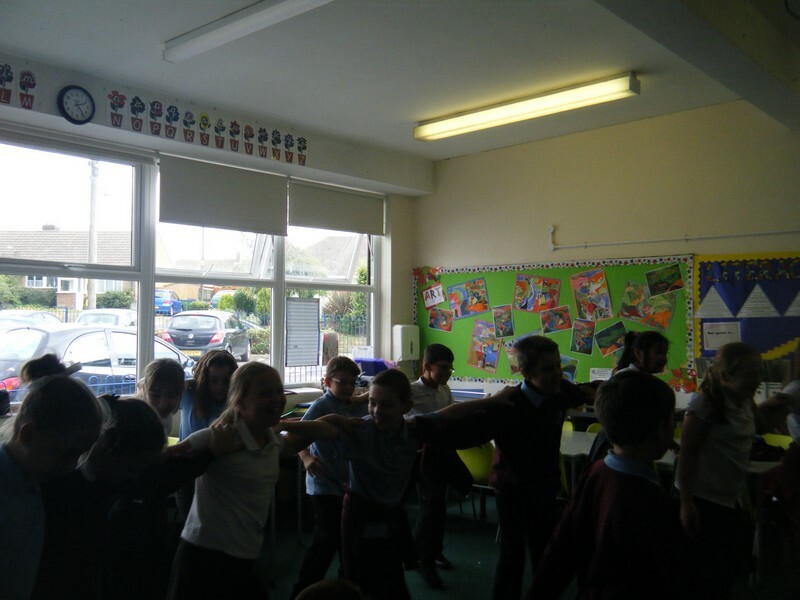 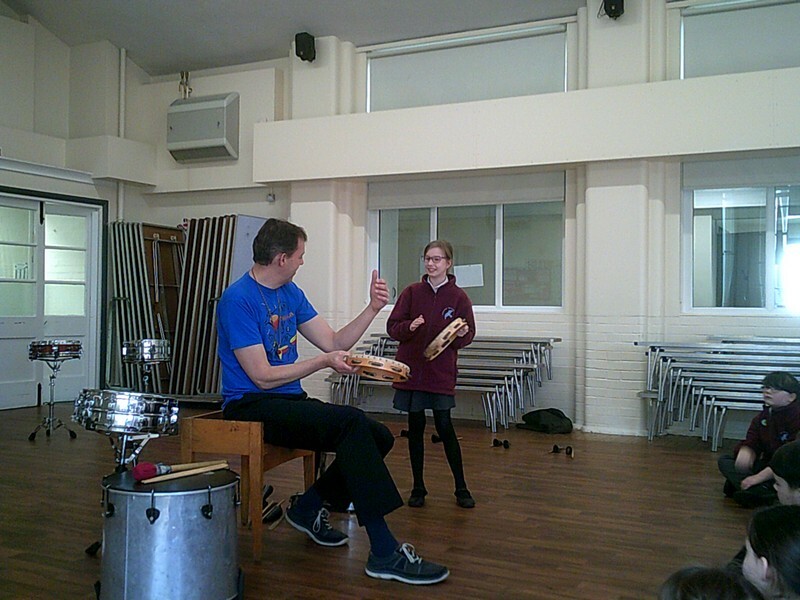 Photos from Stripy Horse’s recent topic. 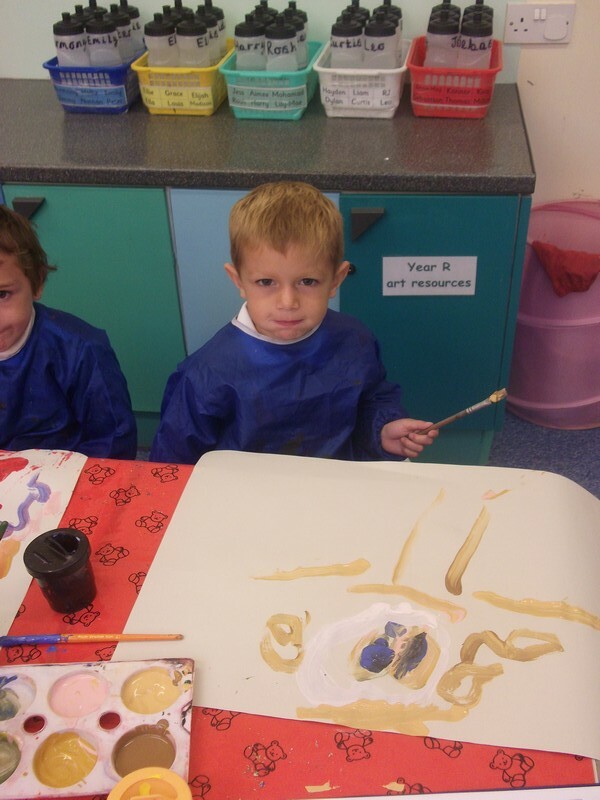 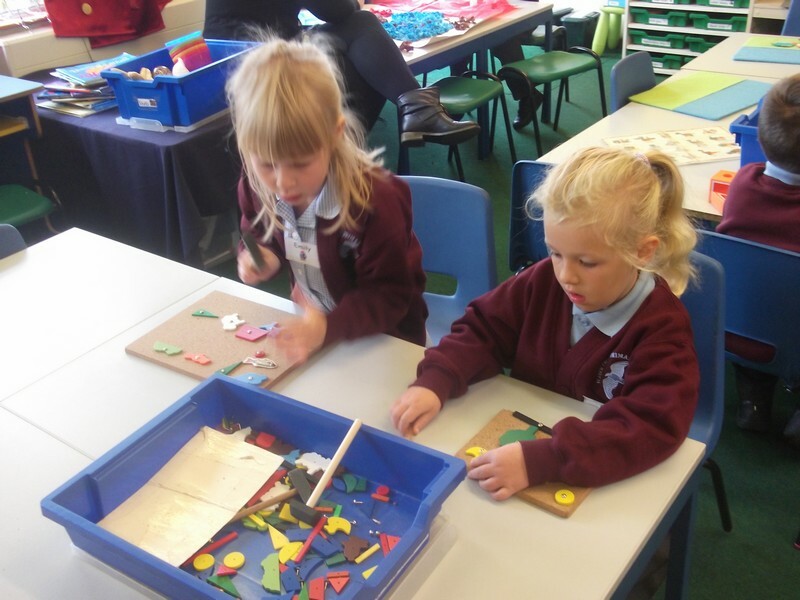 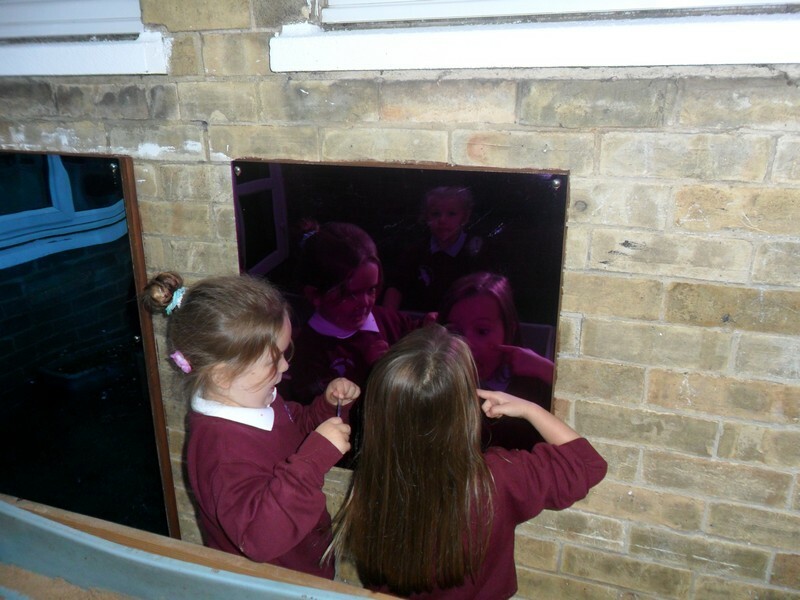 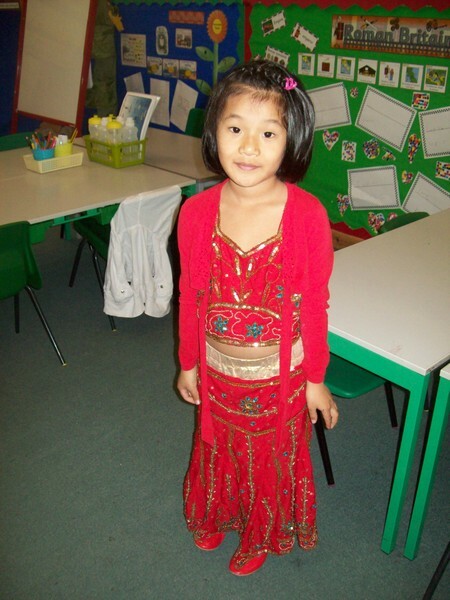 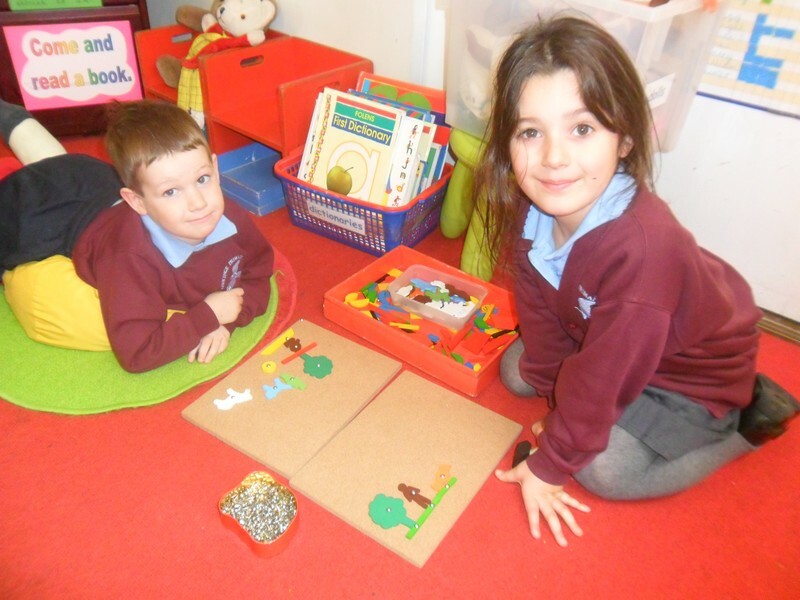 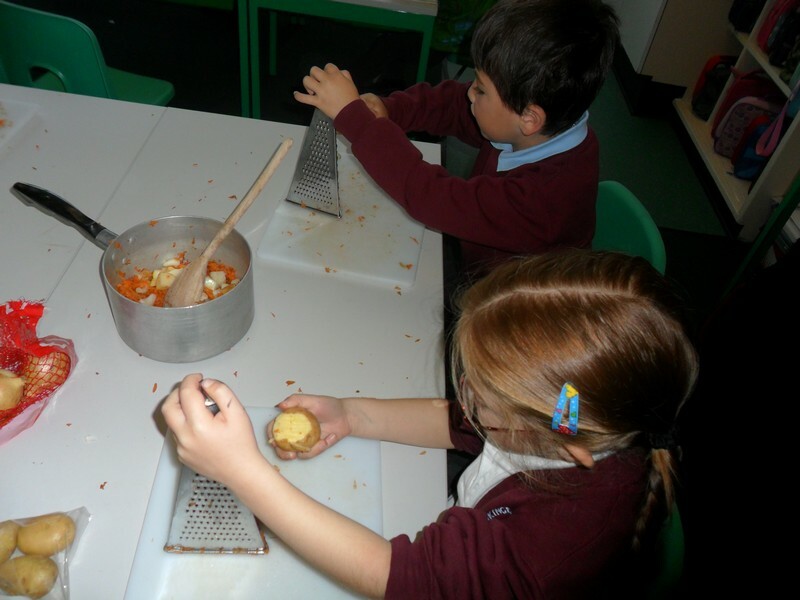 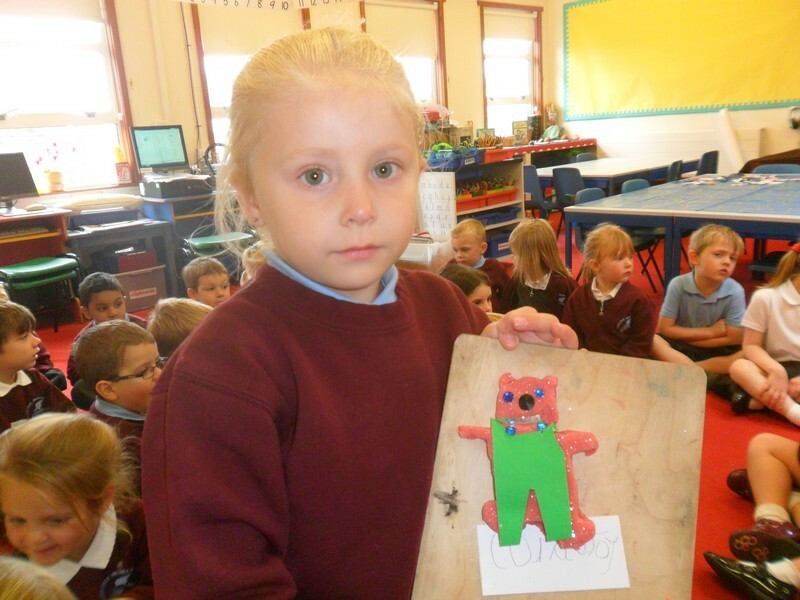 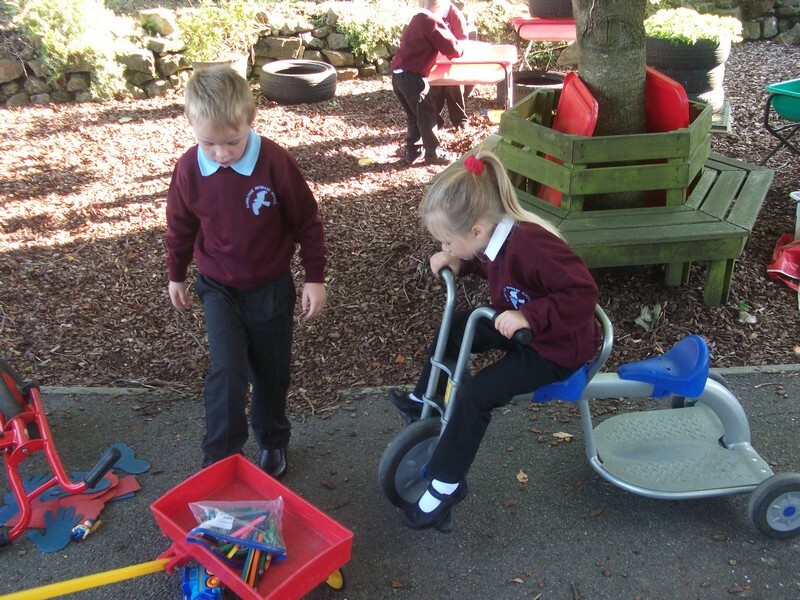 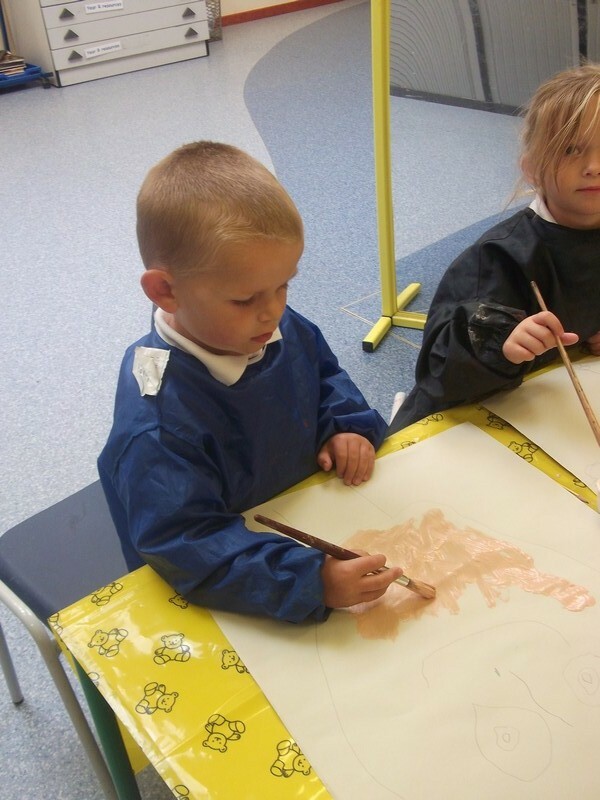 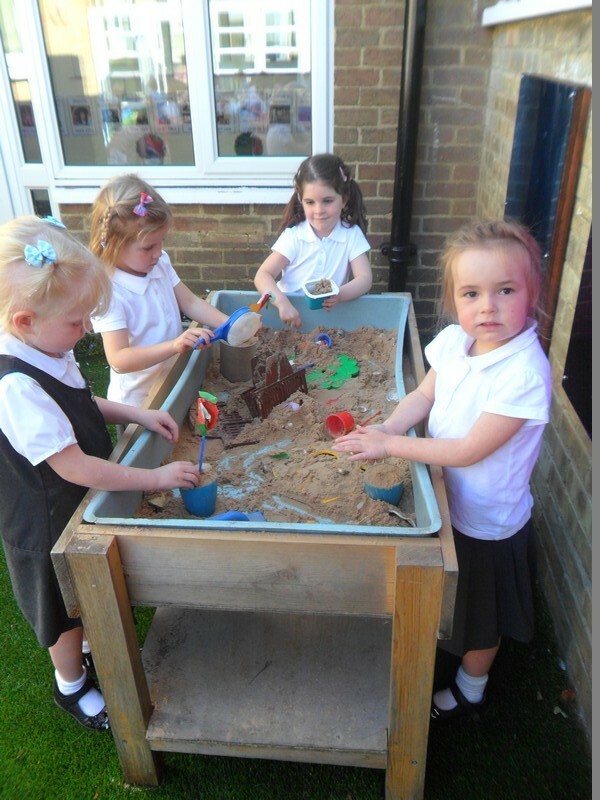 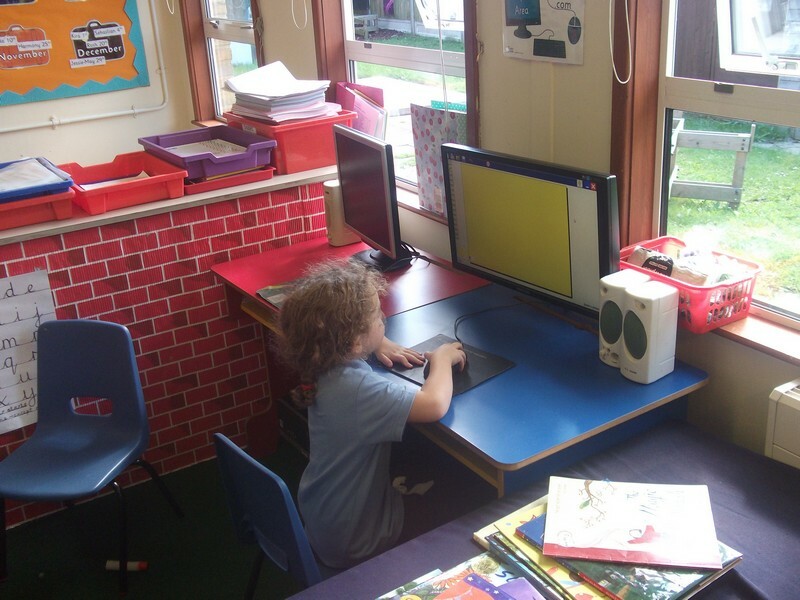 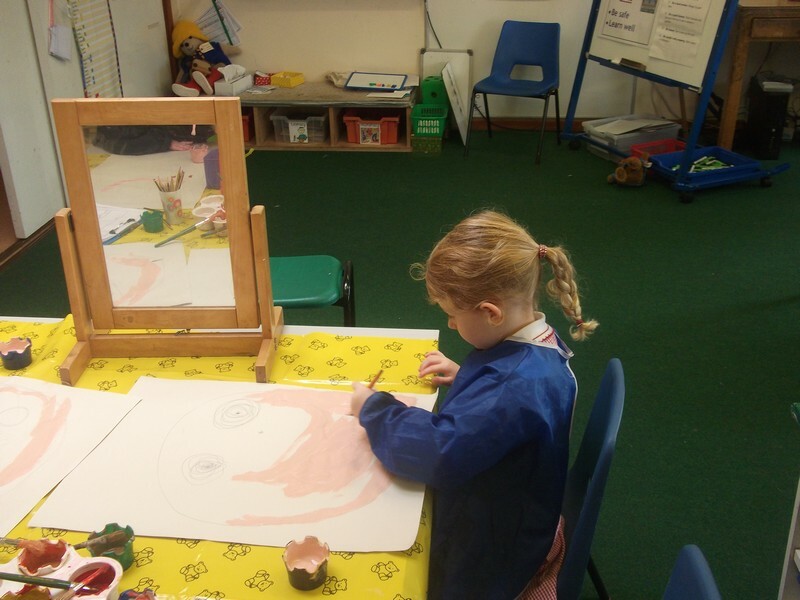 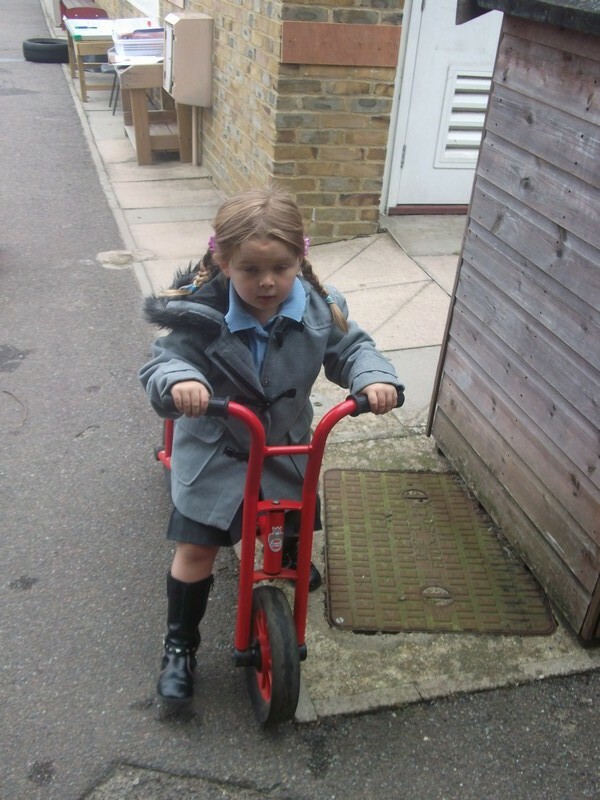 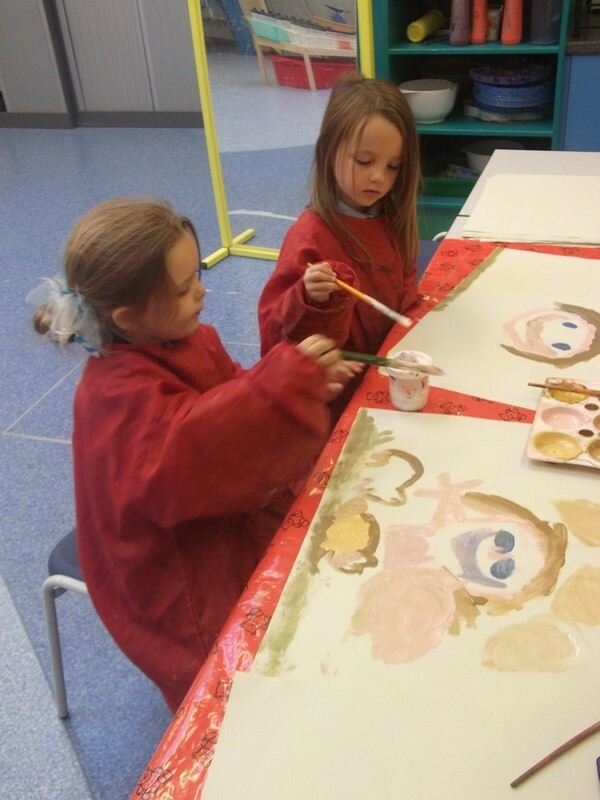 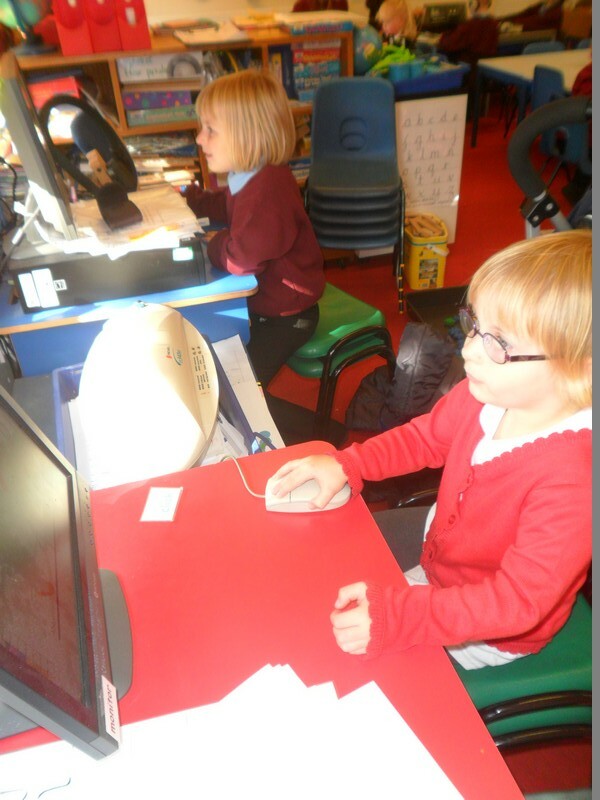 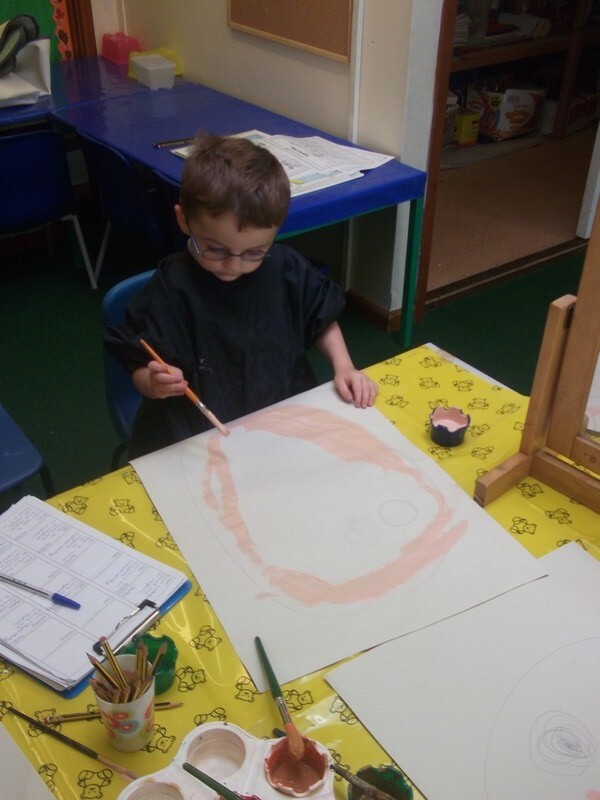 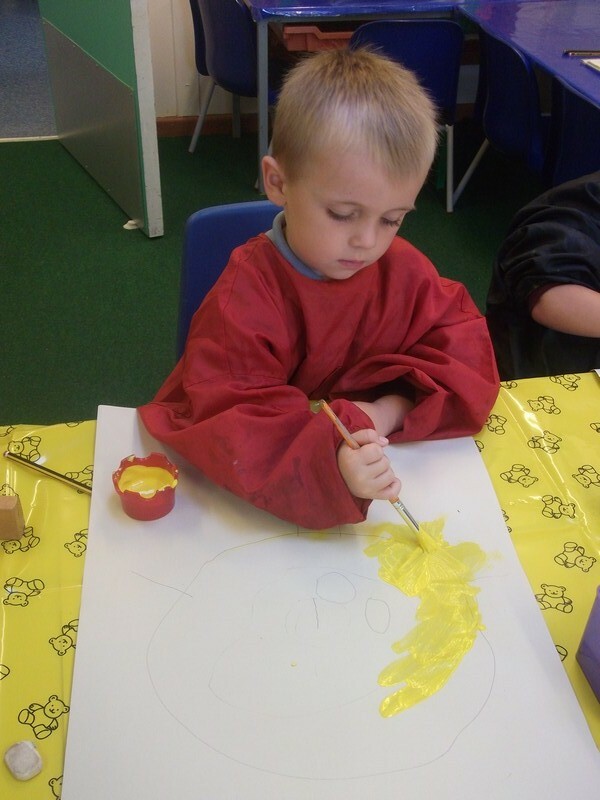 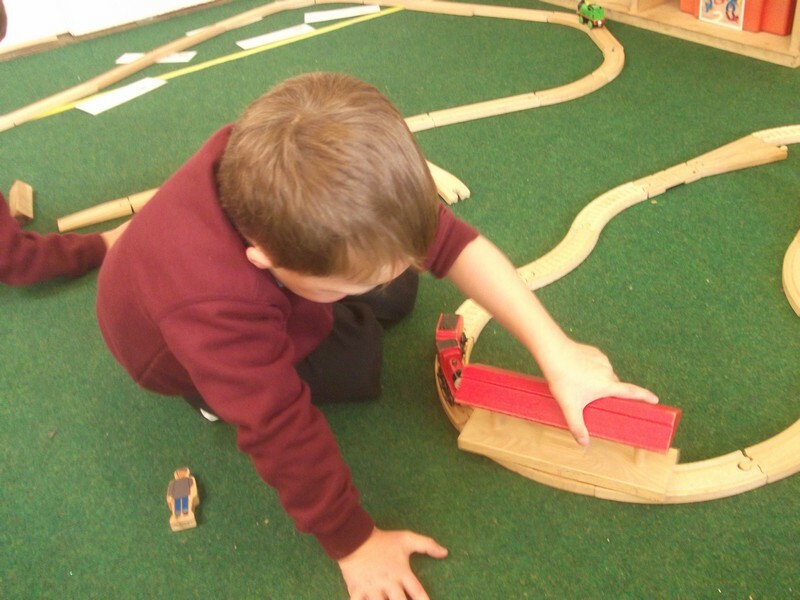 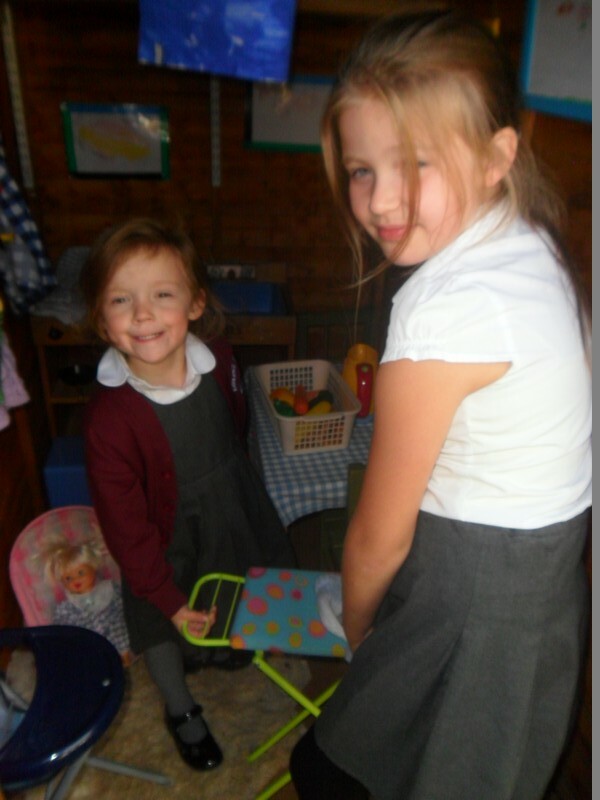 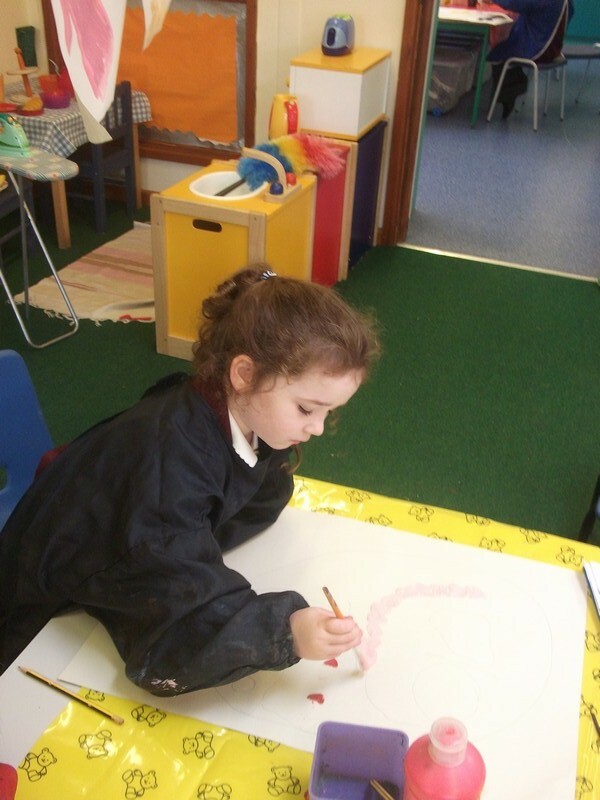 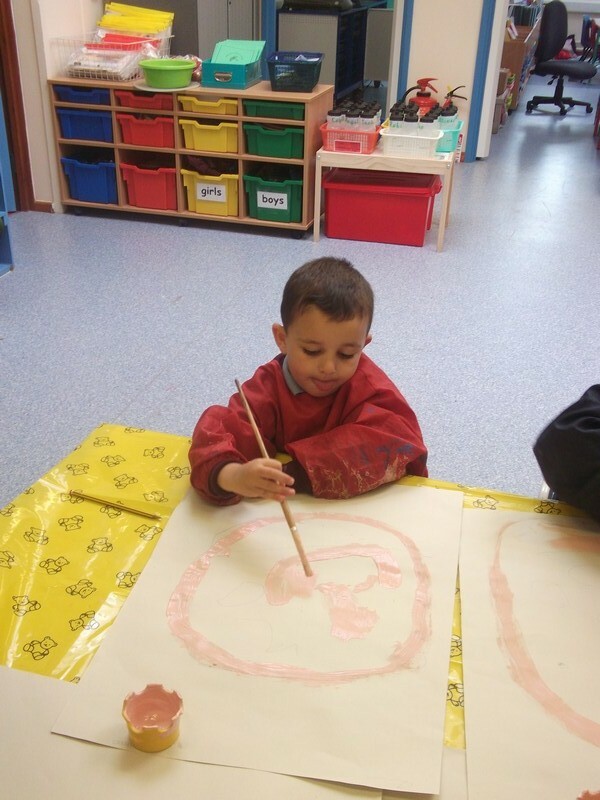 Photos from Piglets’ recent topic. 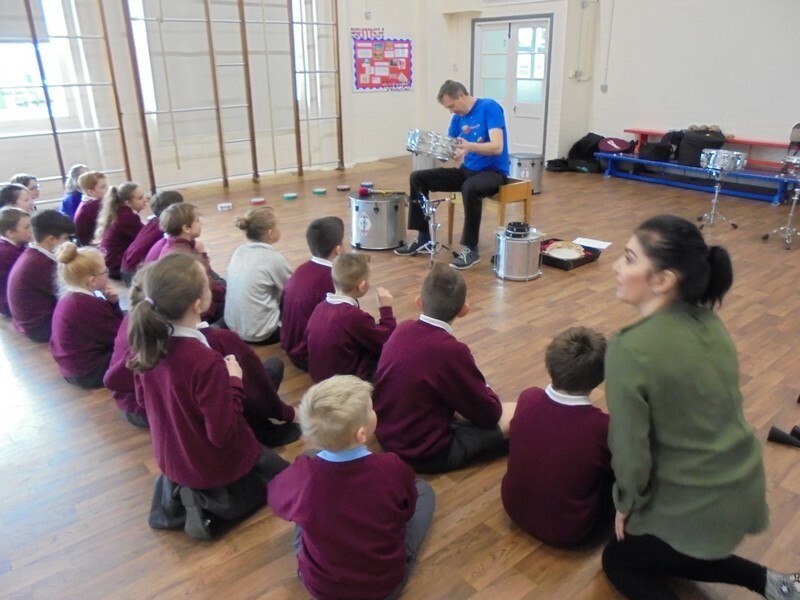 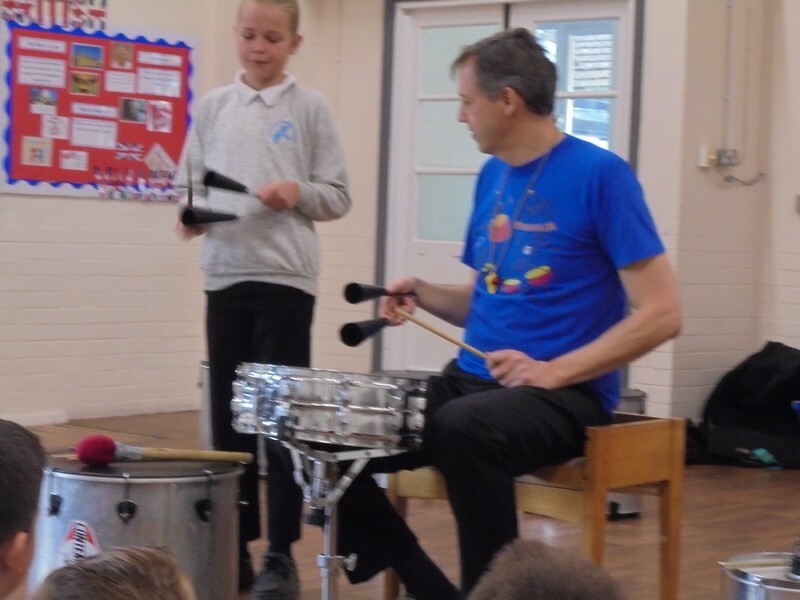 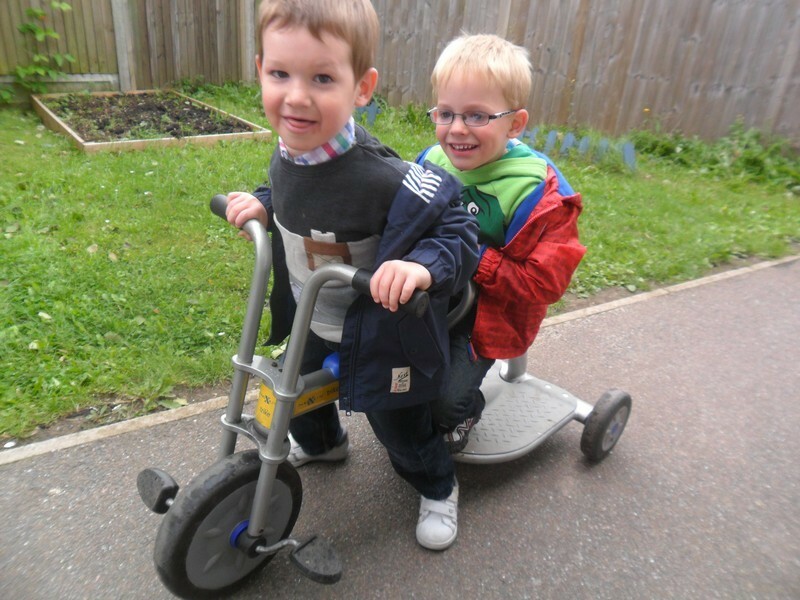 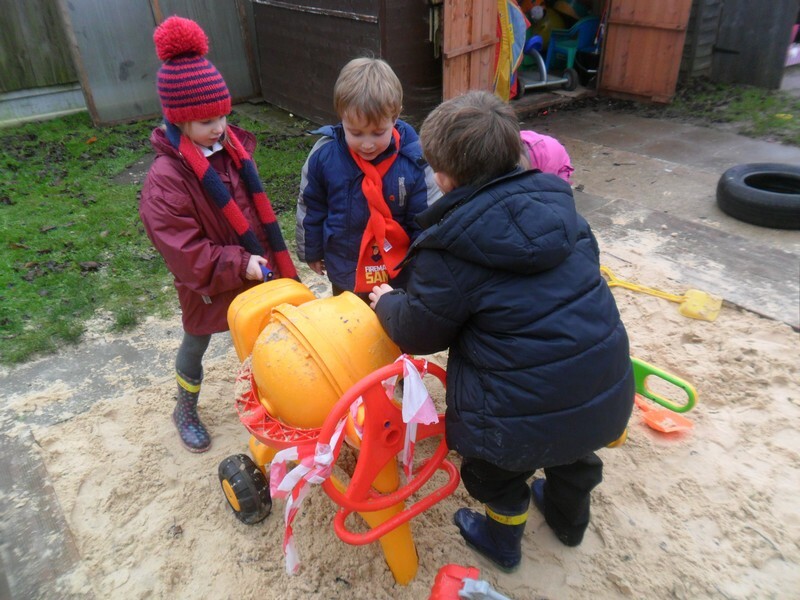 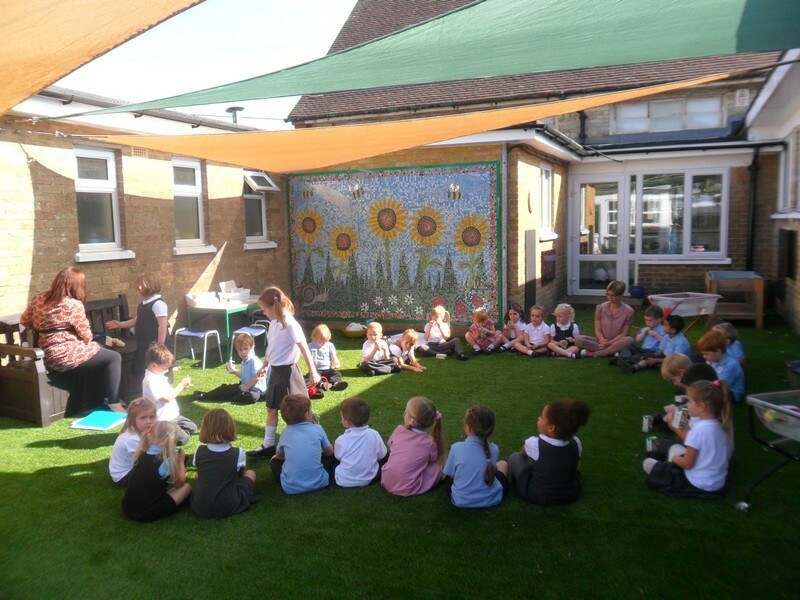 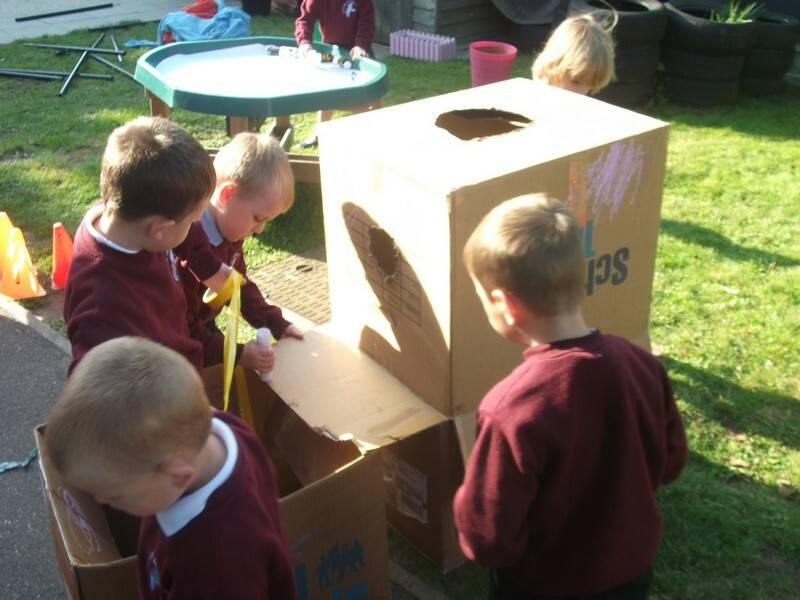 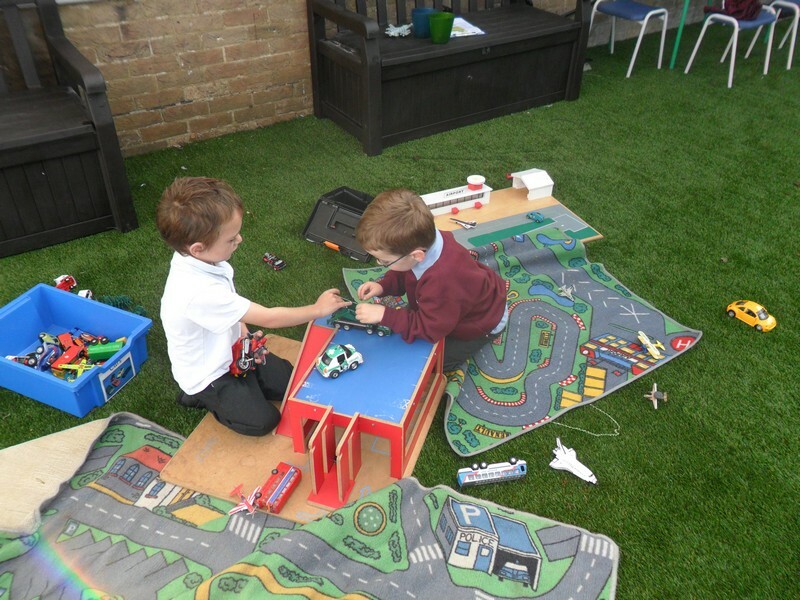 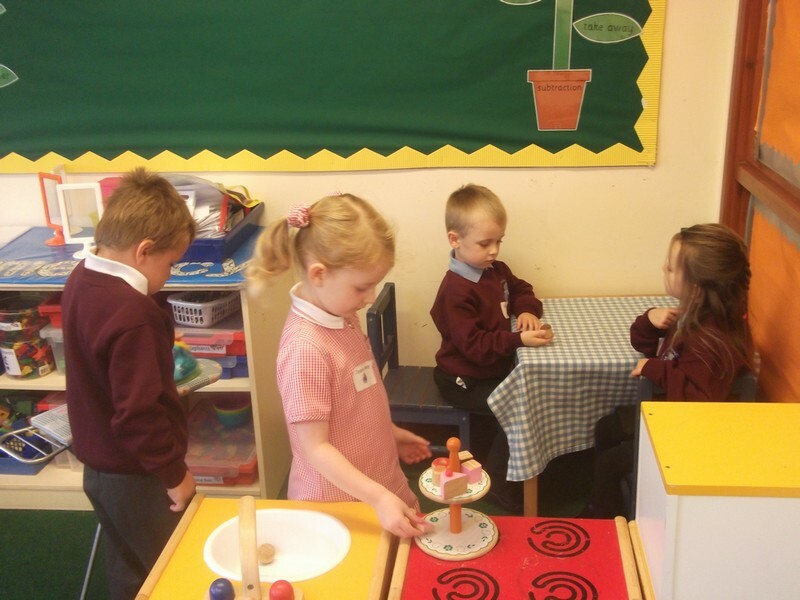 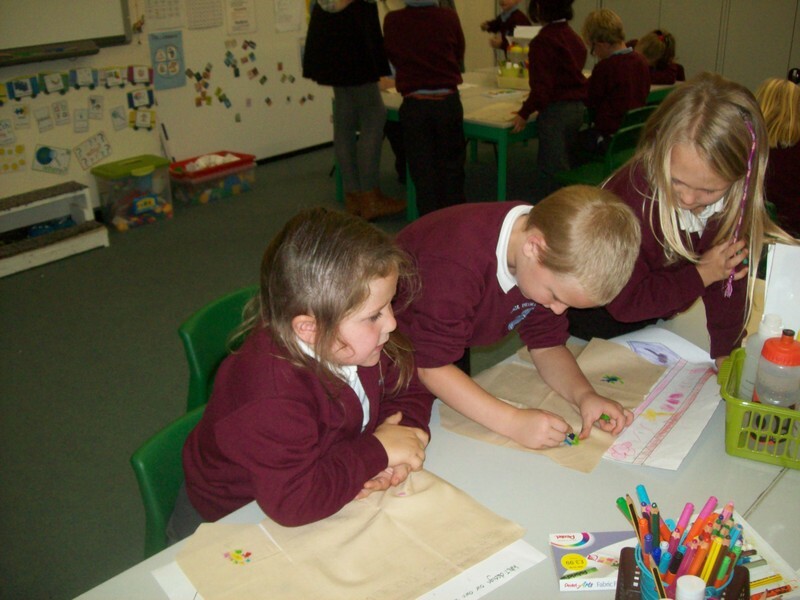 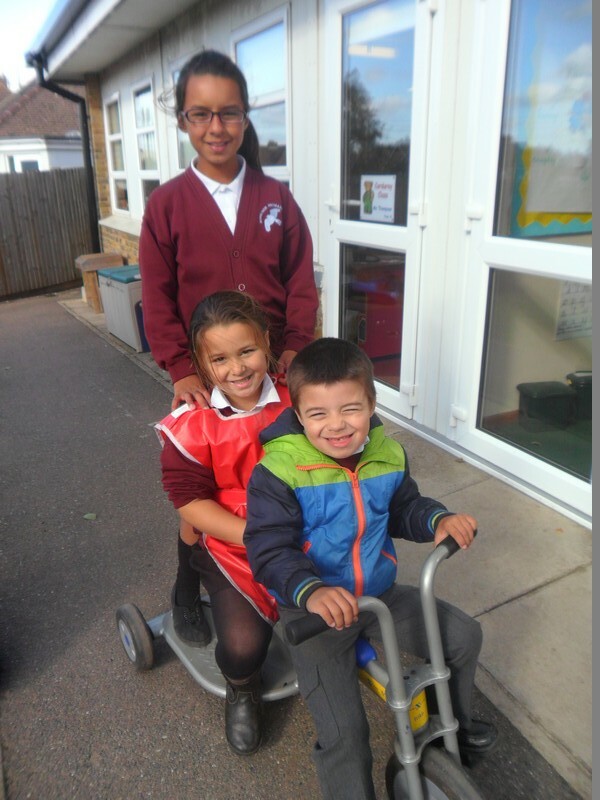 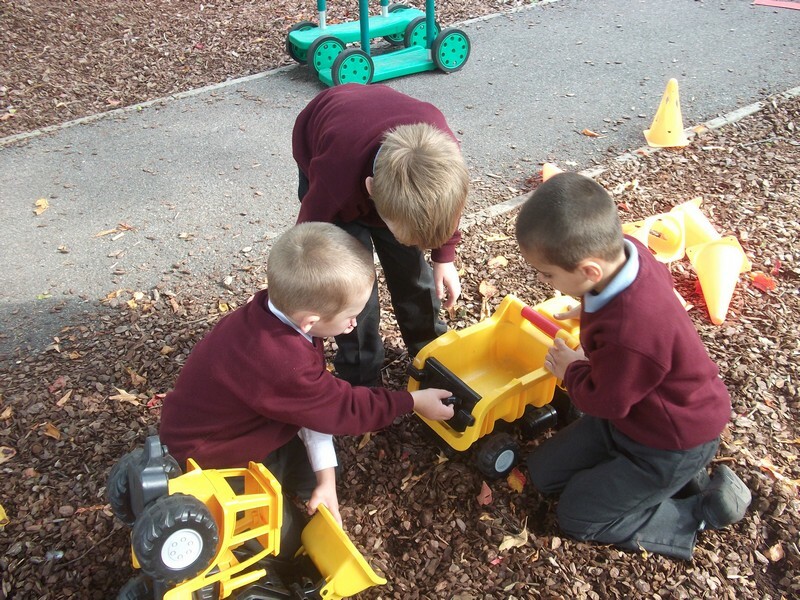 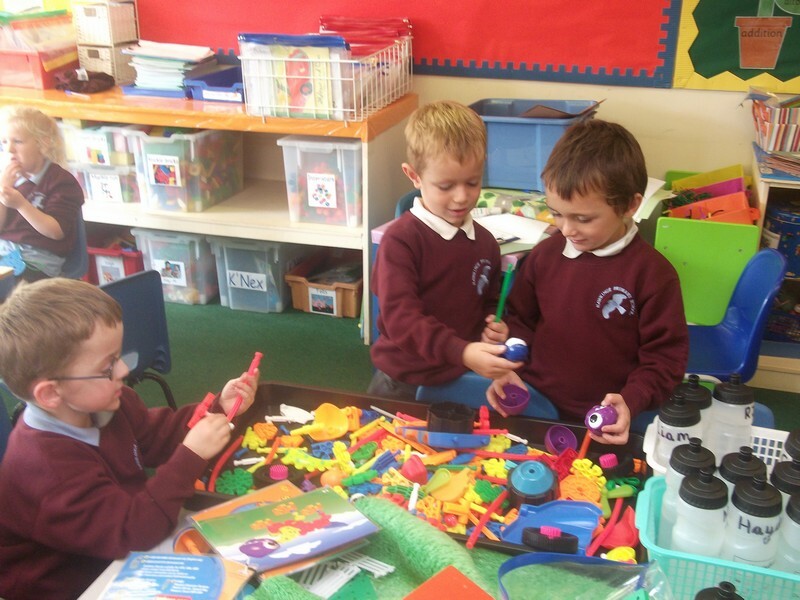 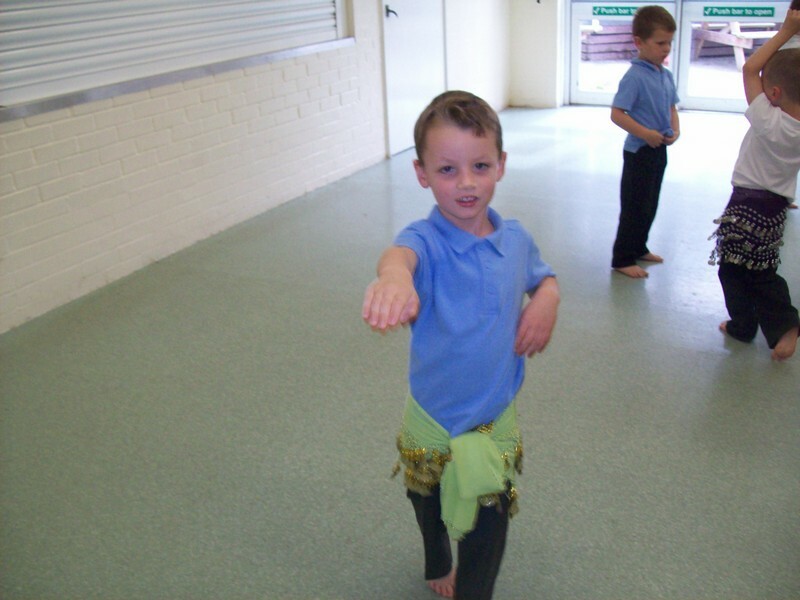 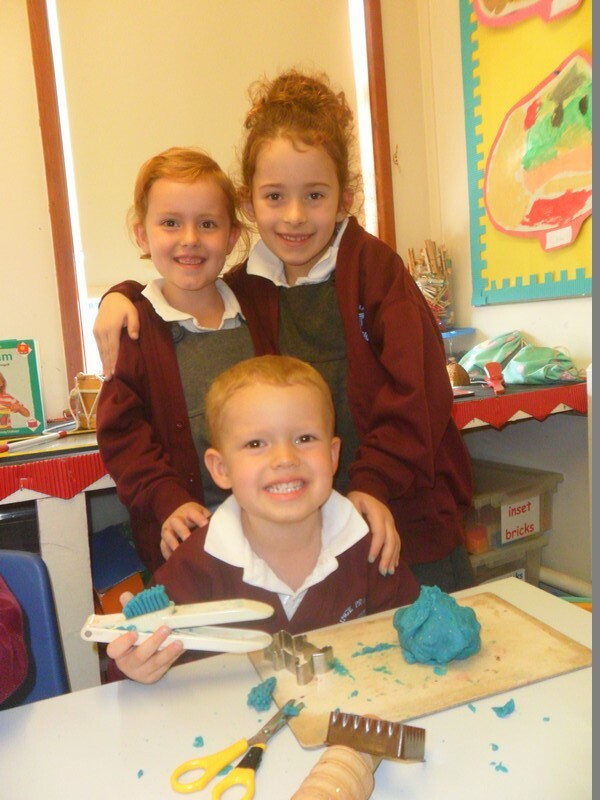 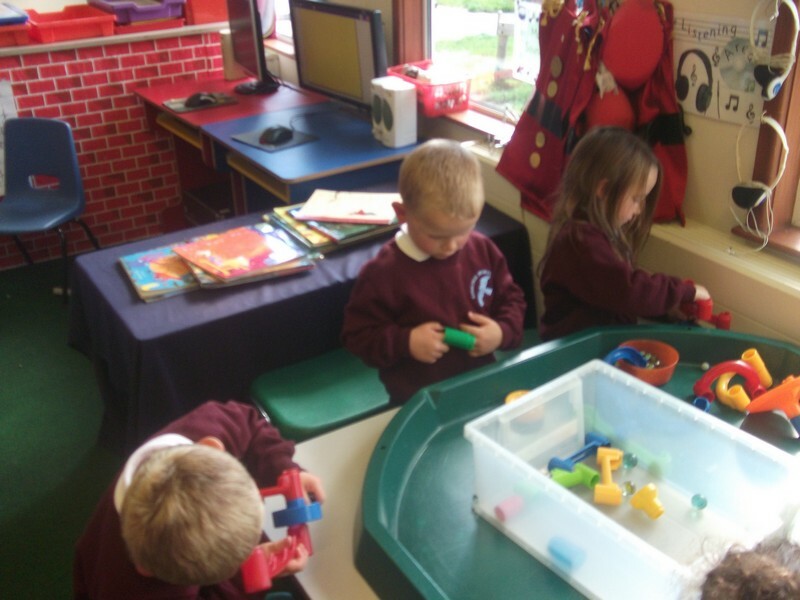 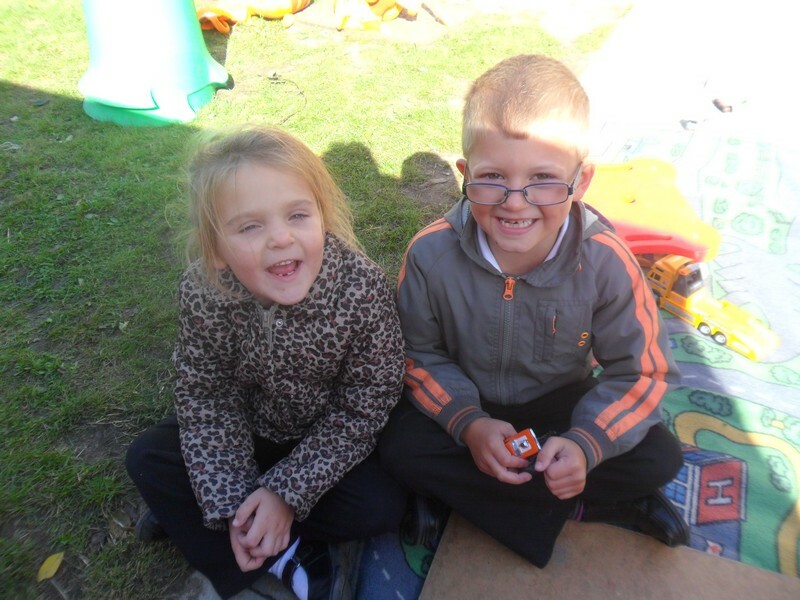 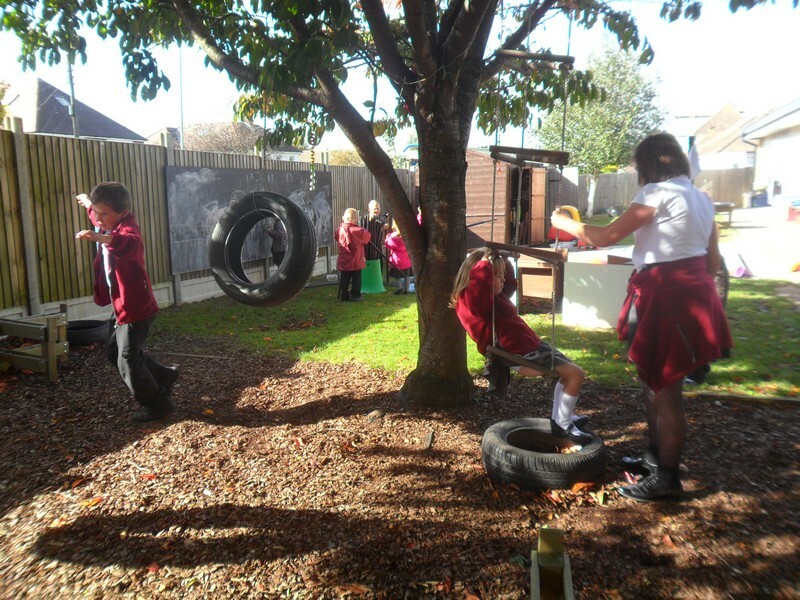 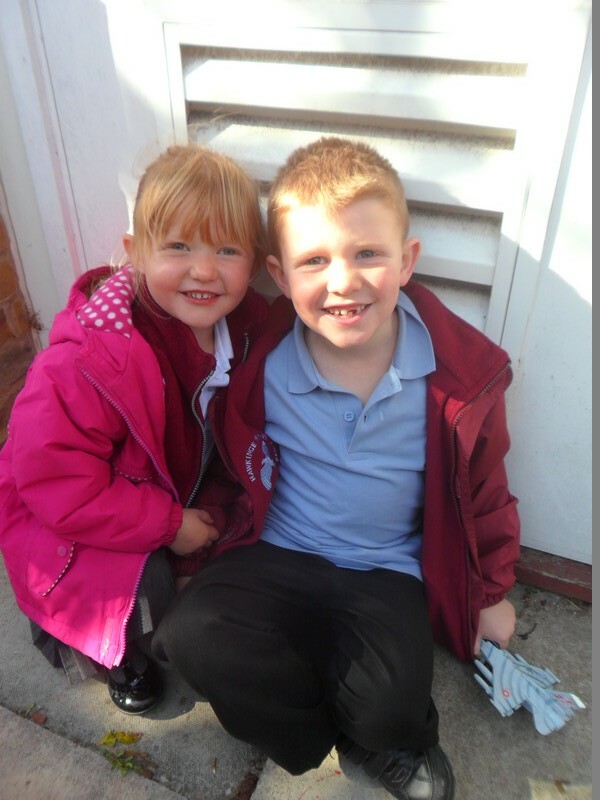 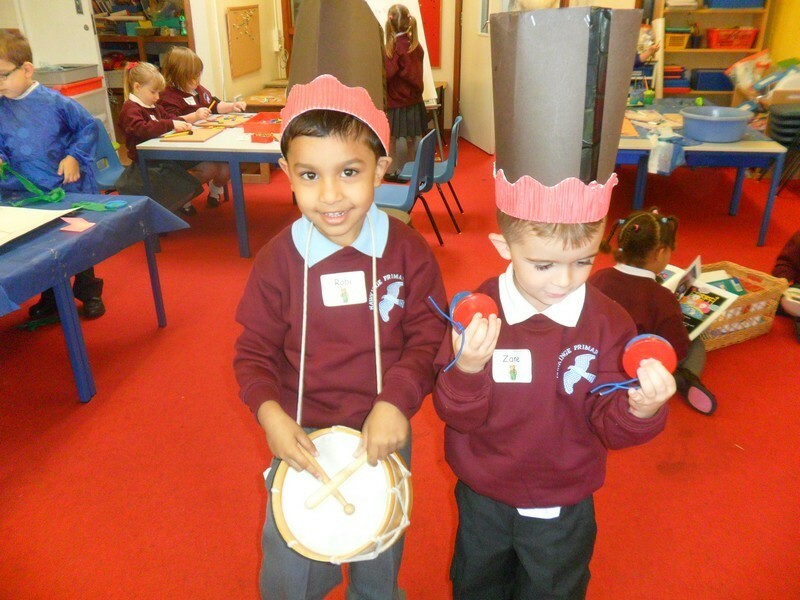 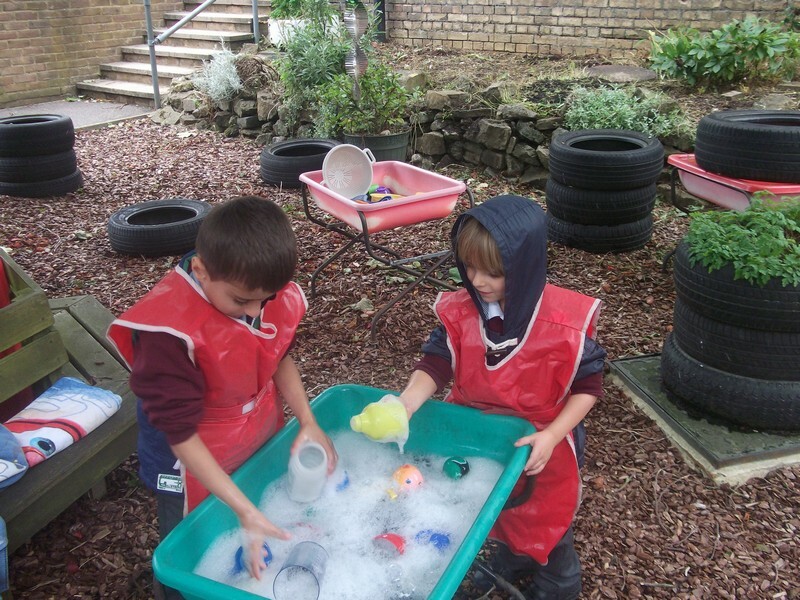 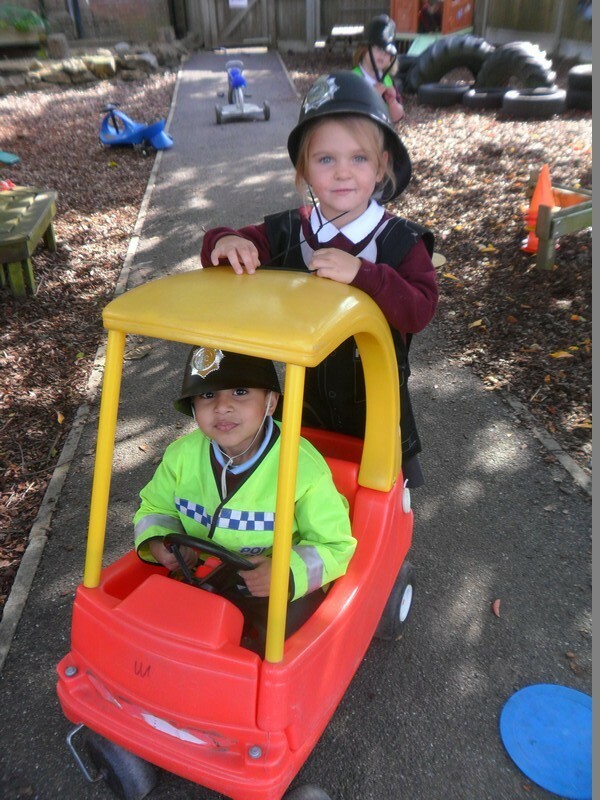 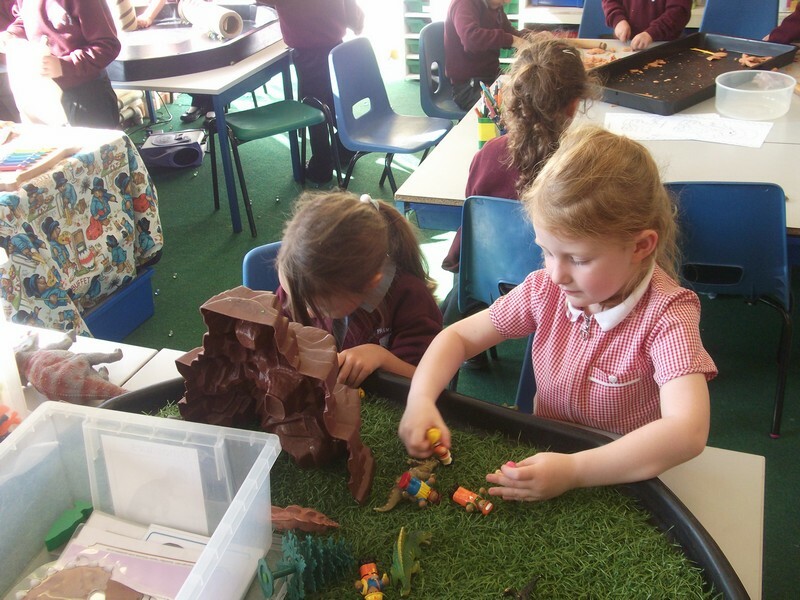 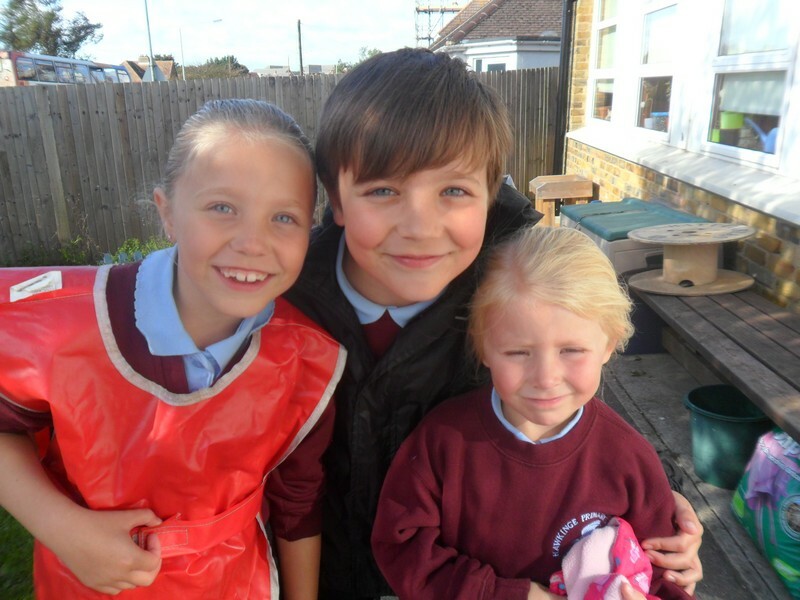 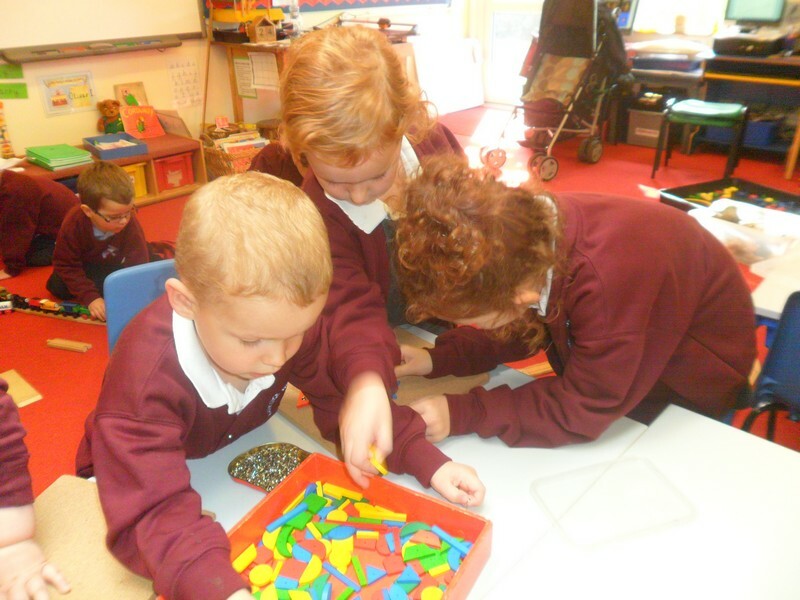 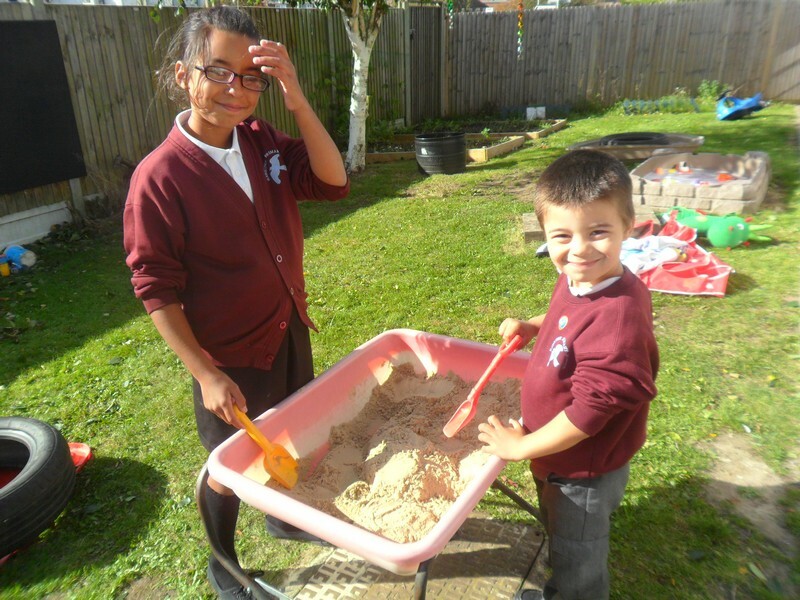 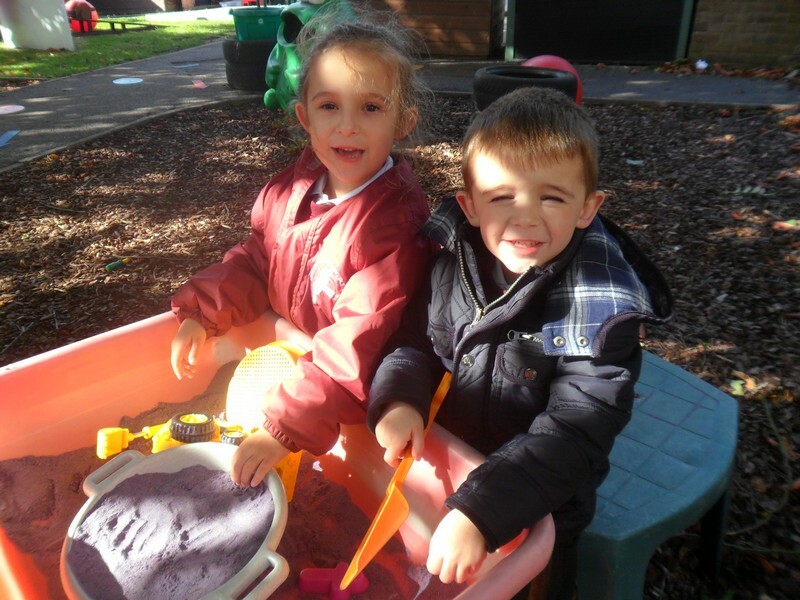 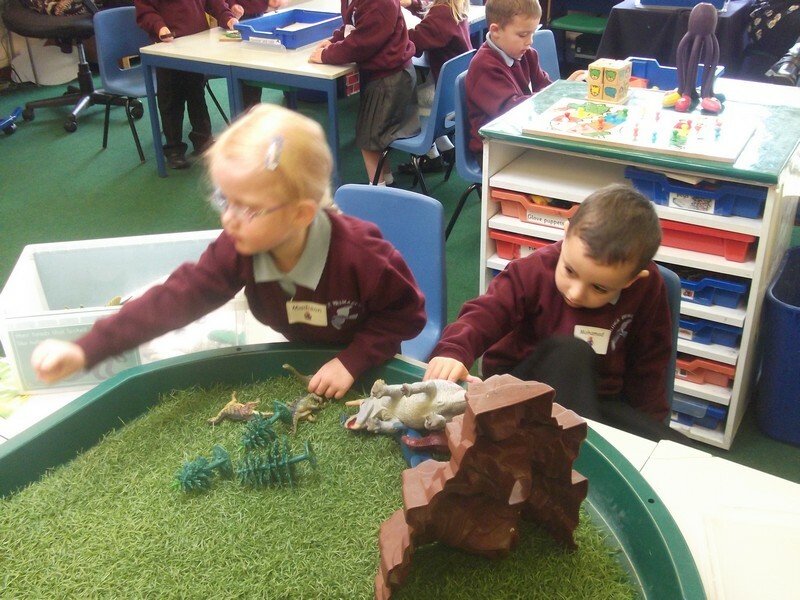 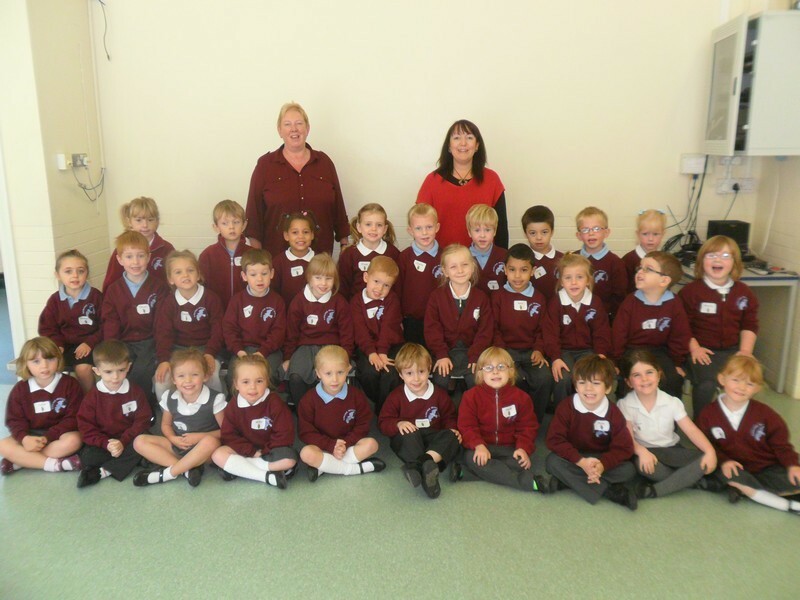 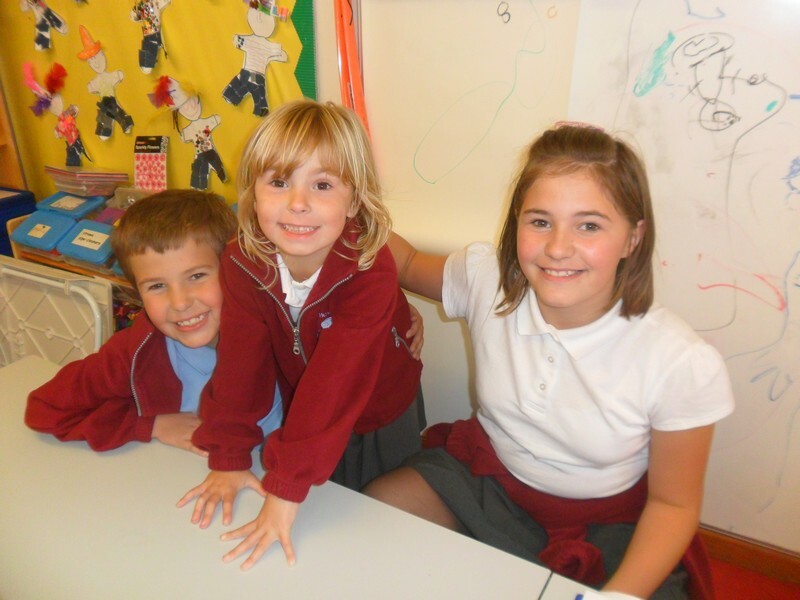 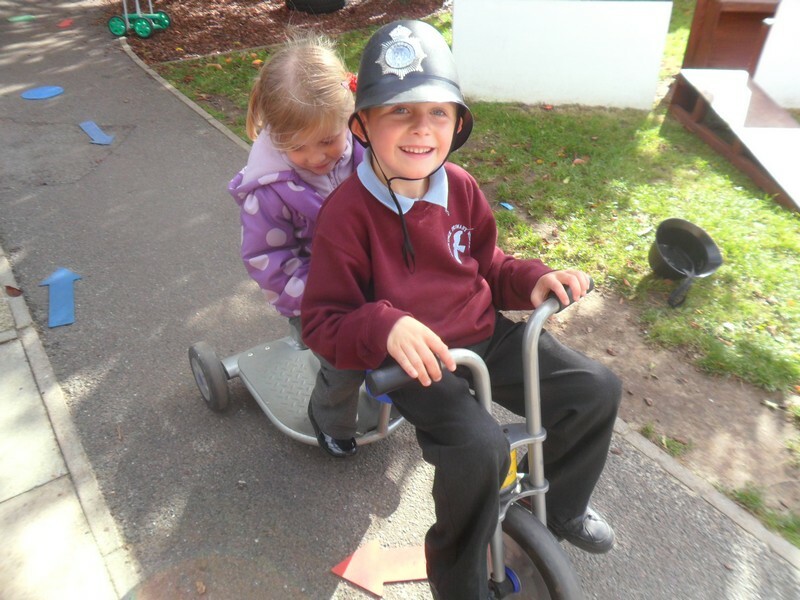 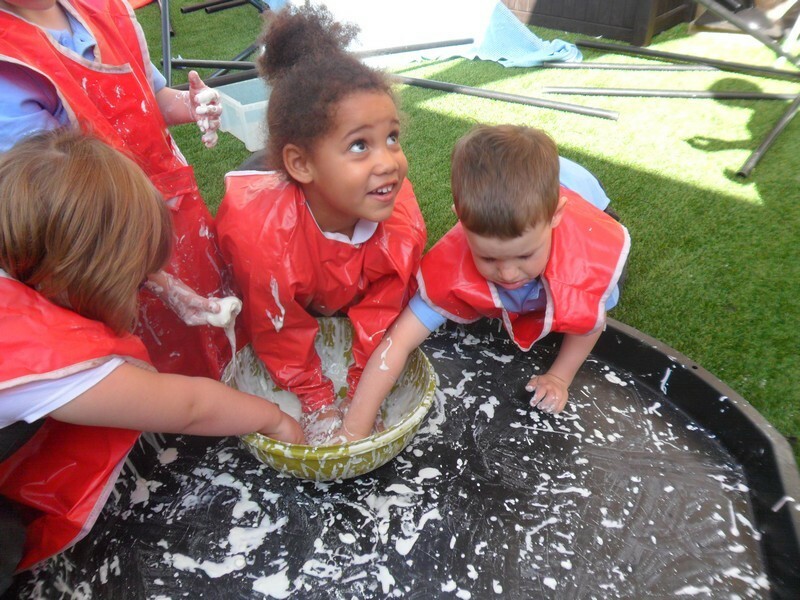 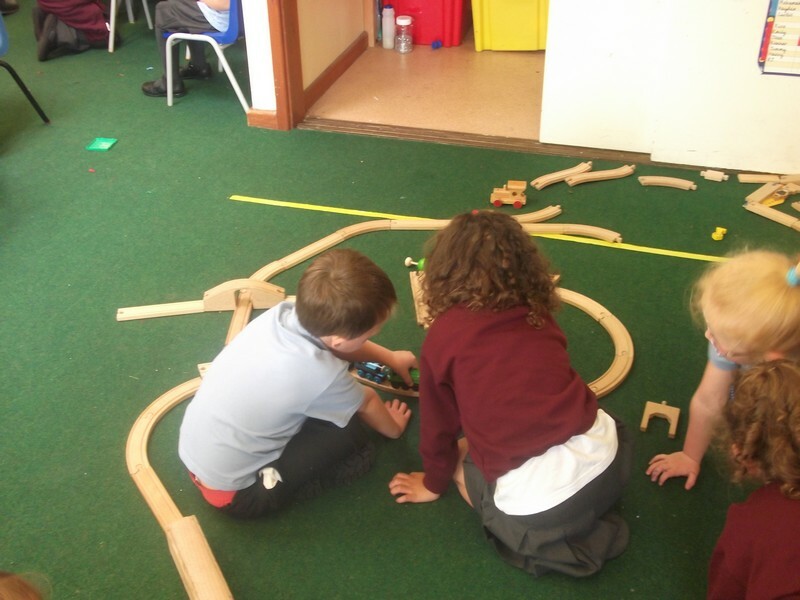 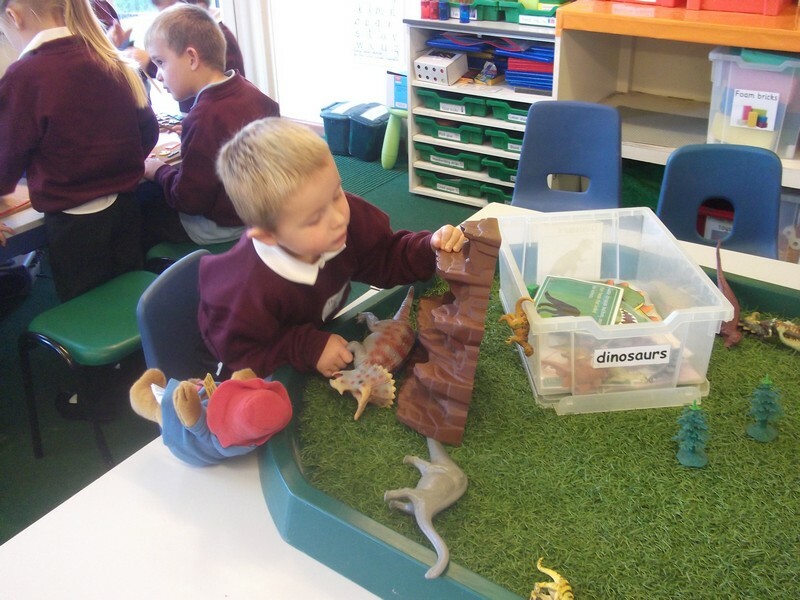 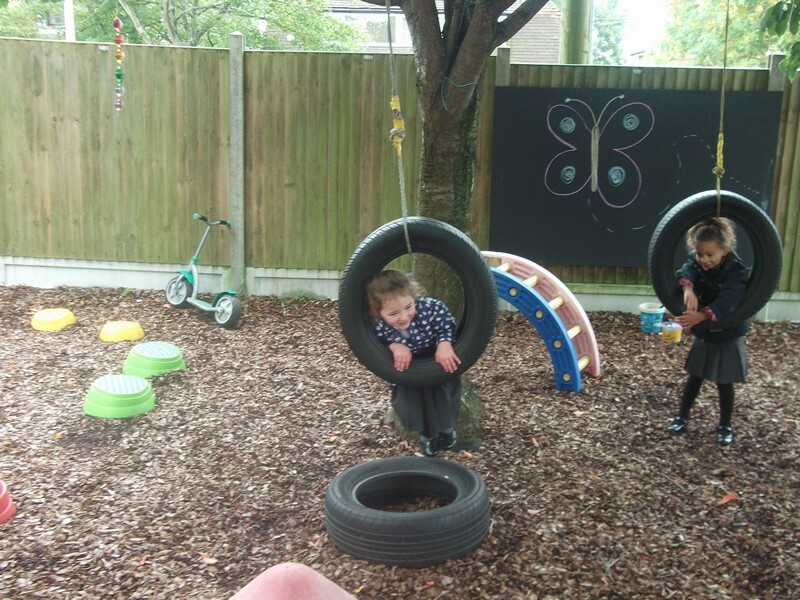 Brothers and sisters of children in Foundation Stage come together and spend an afternoon with them! 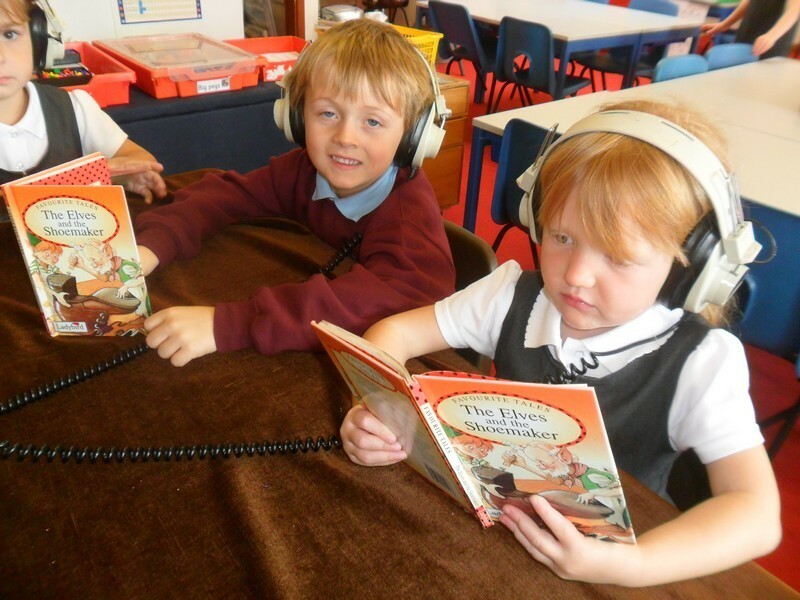 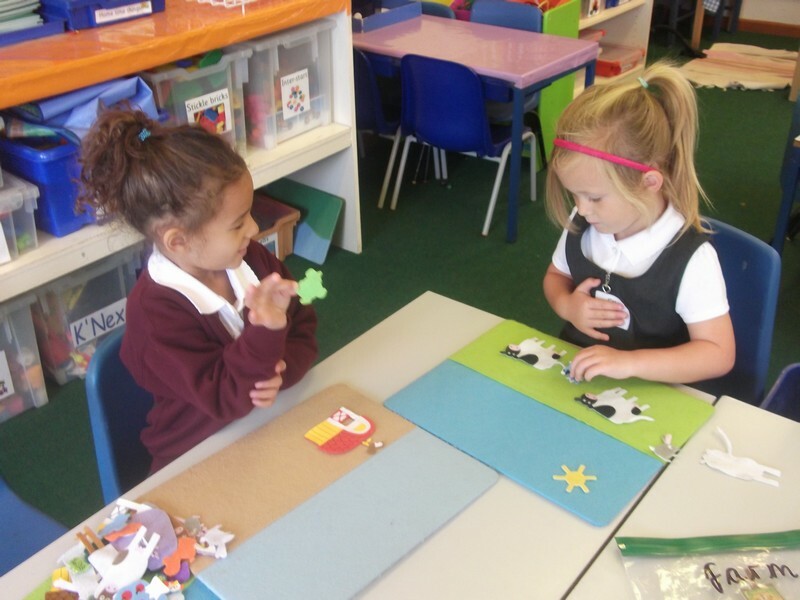 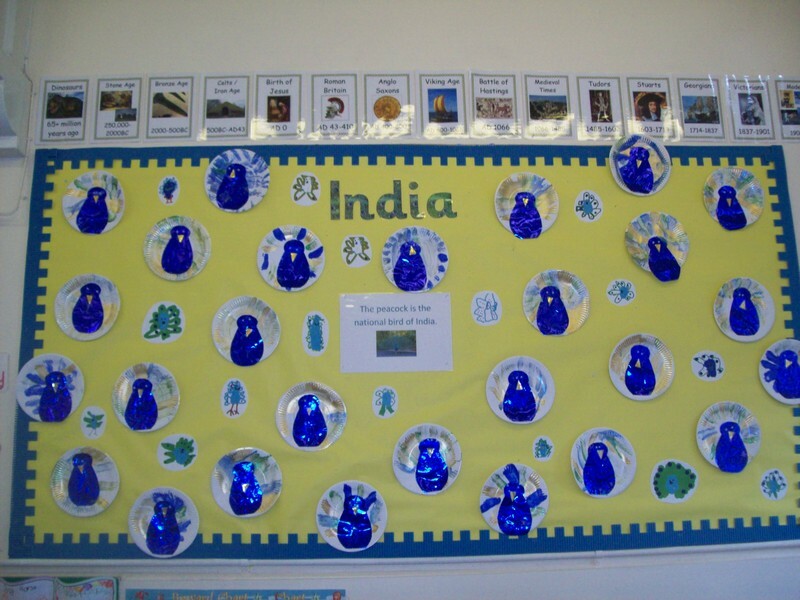 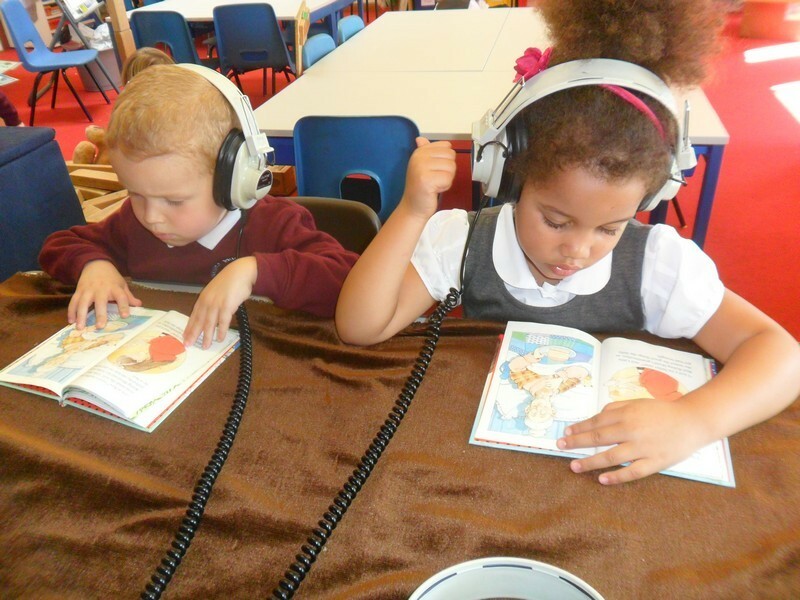 Moomin class kick off their new topic! 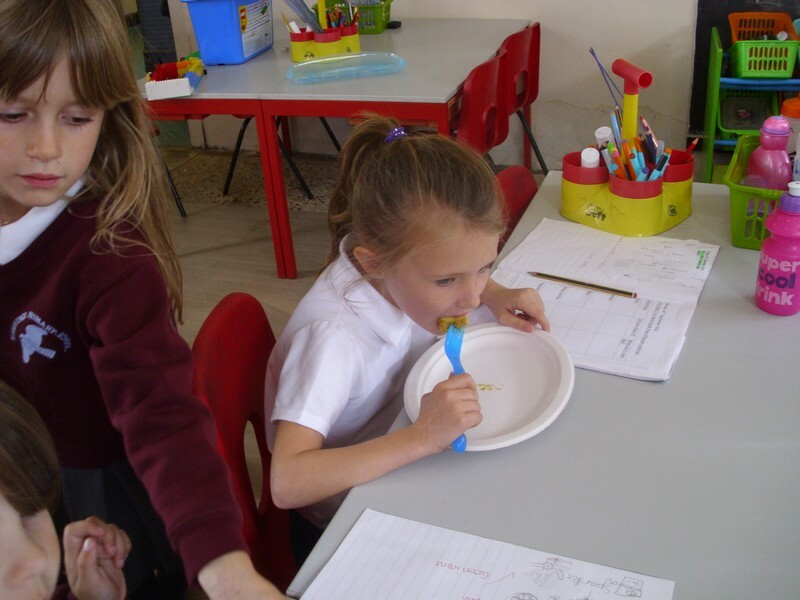 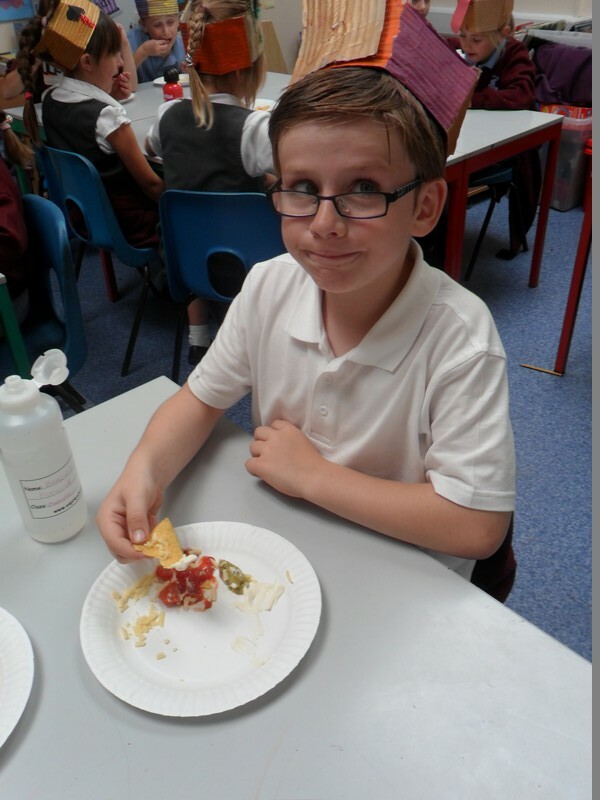 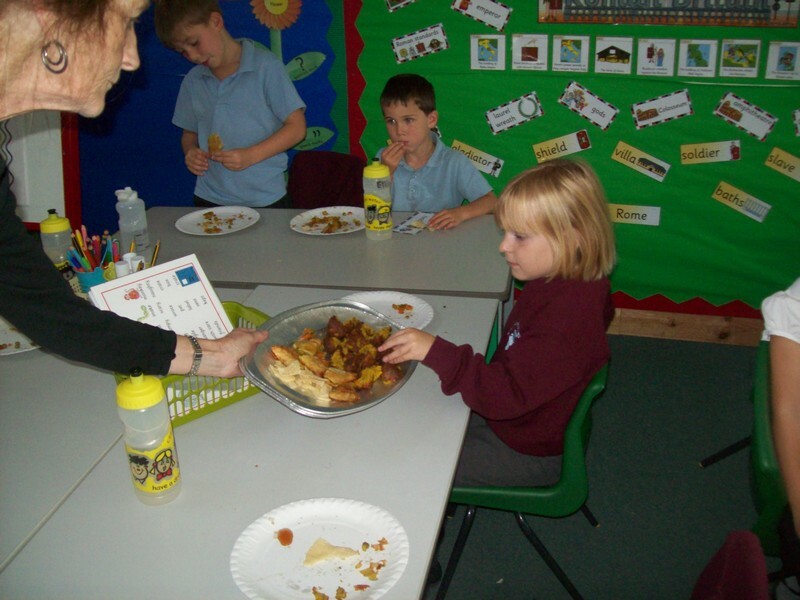 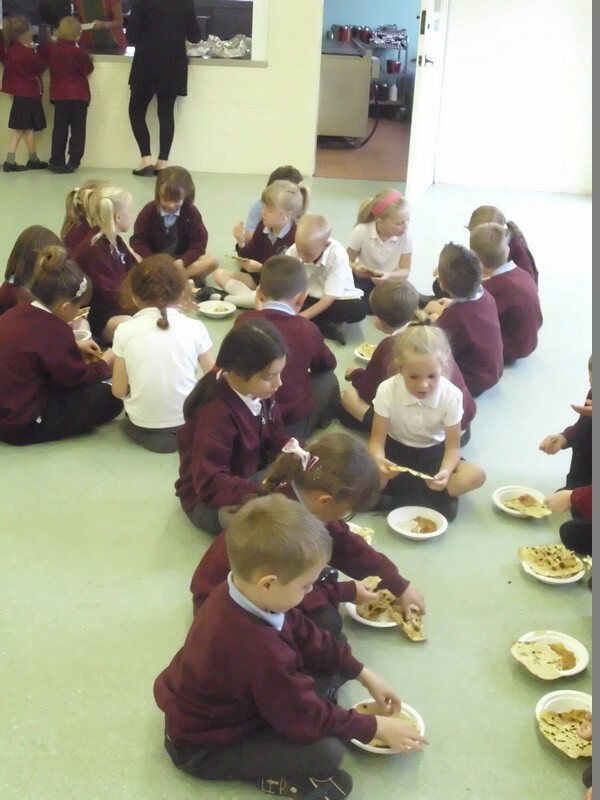 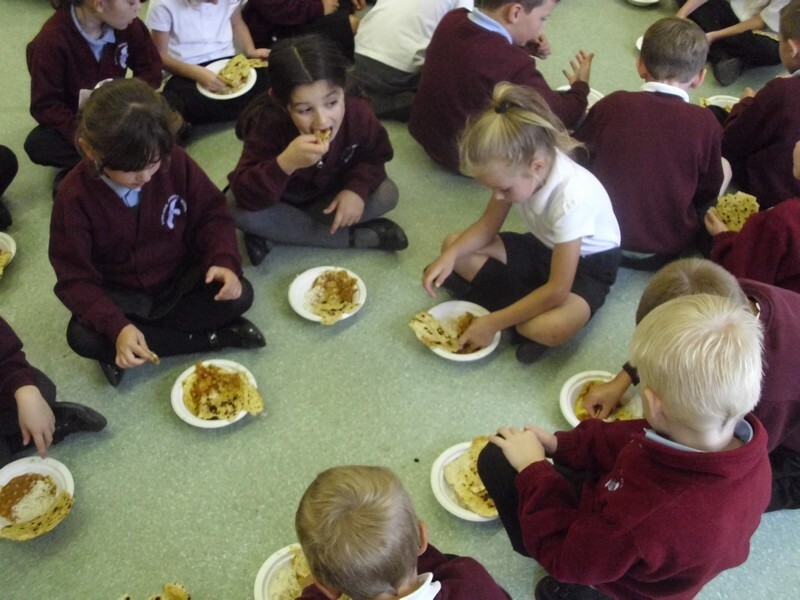 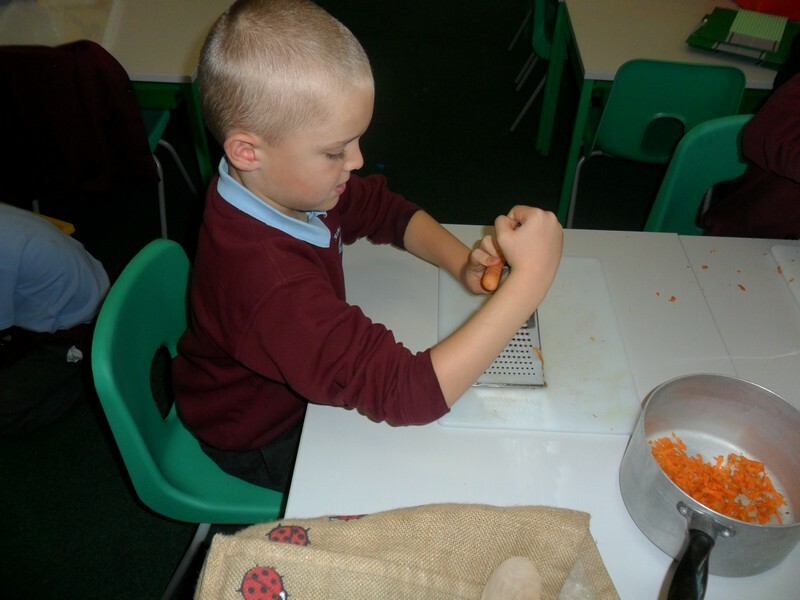 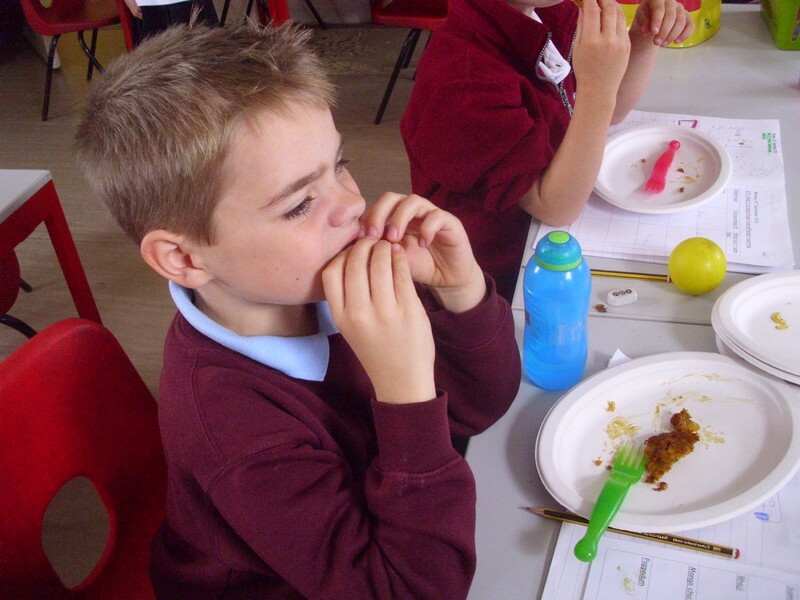 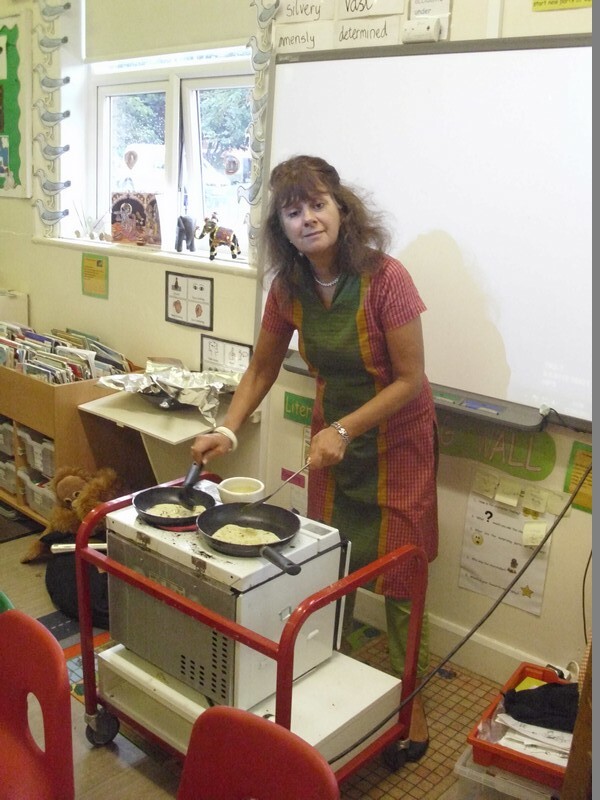 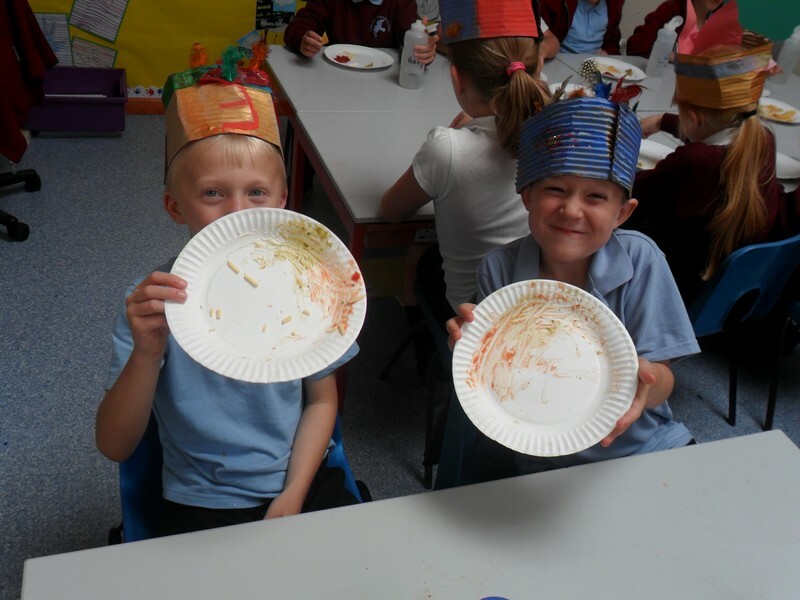 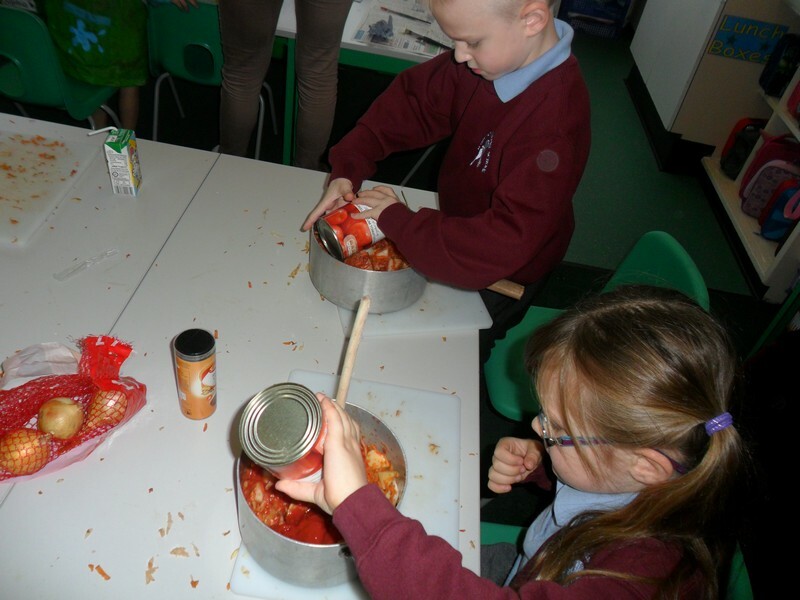 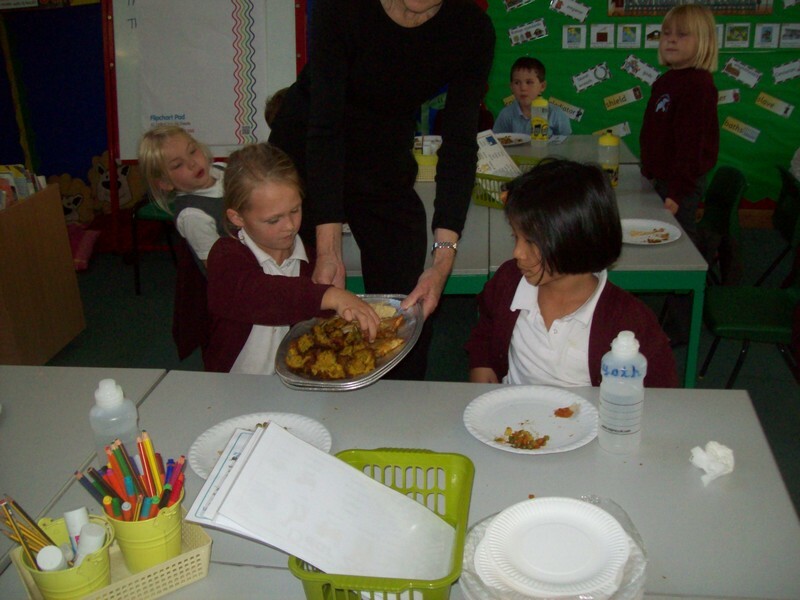 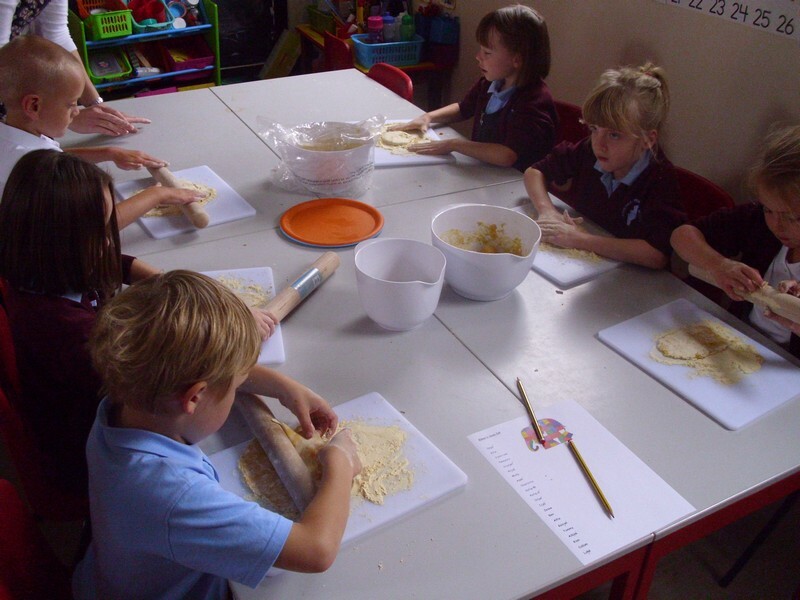 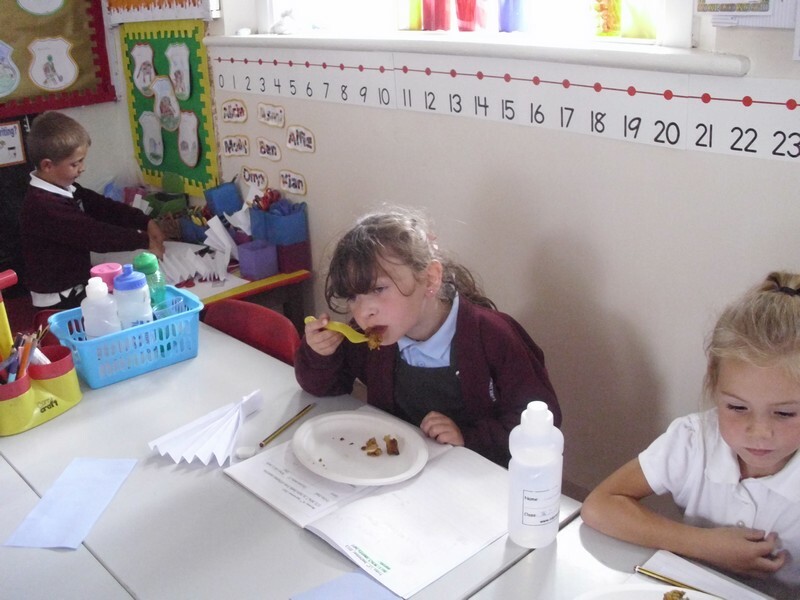 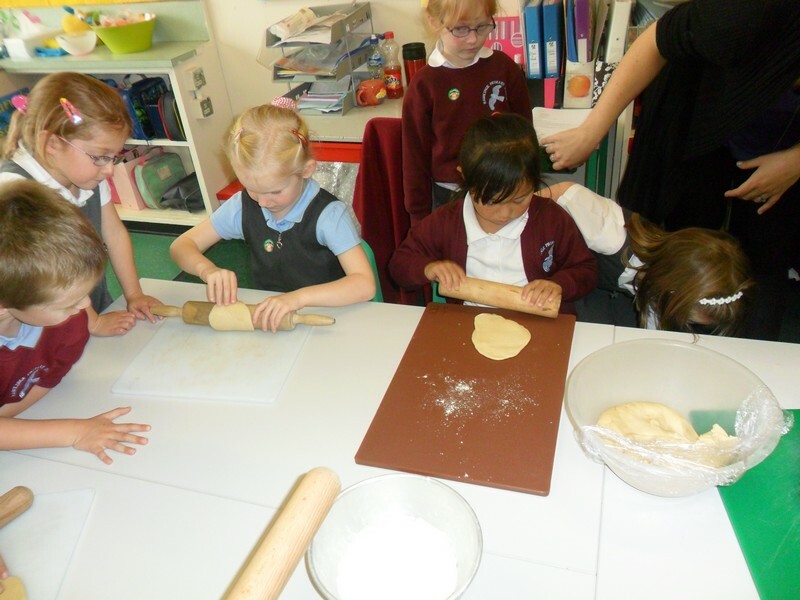 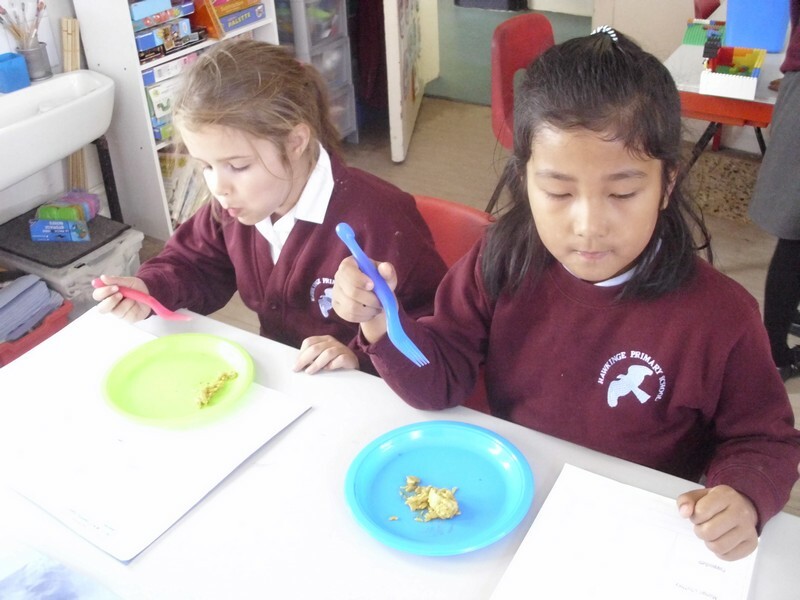 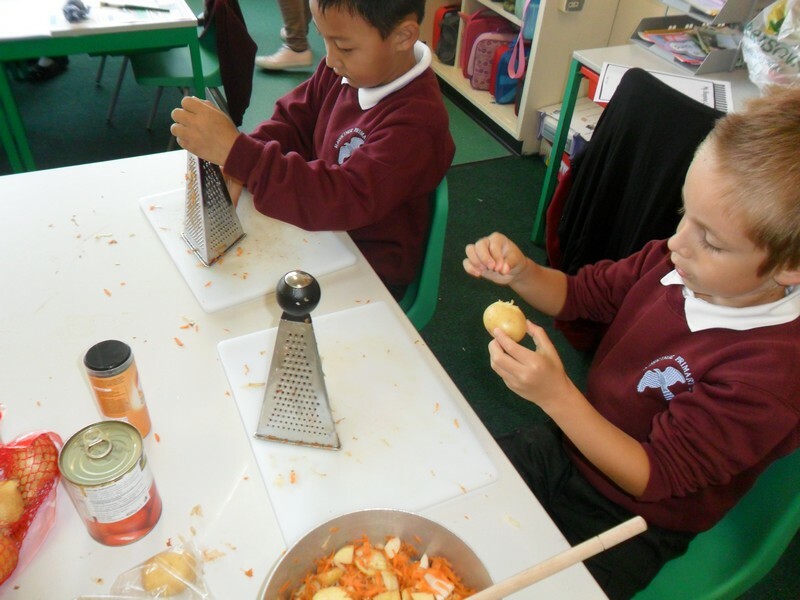 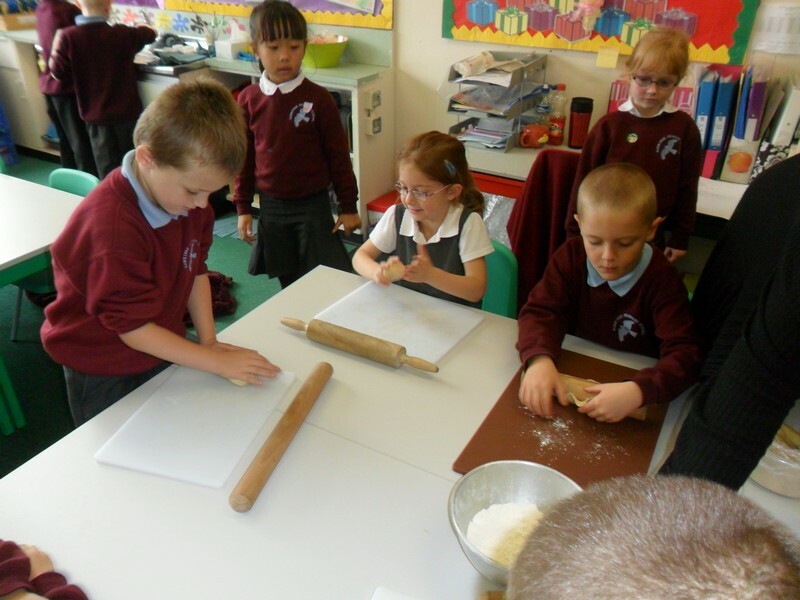 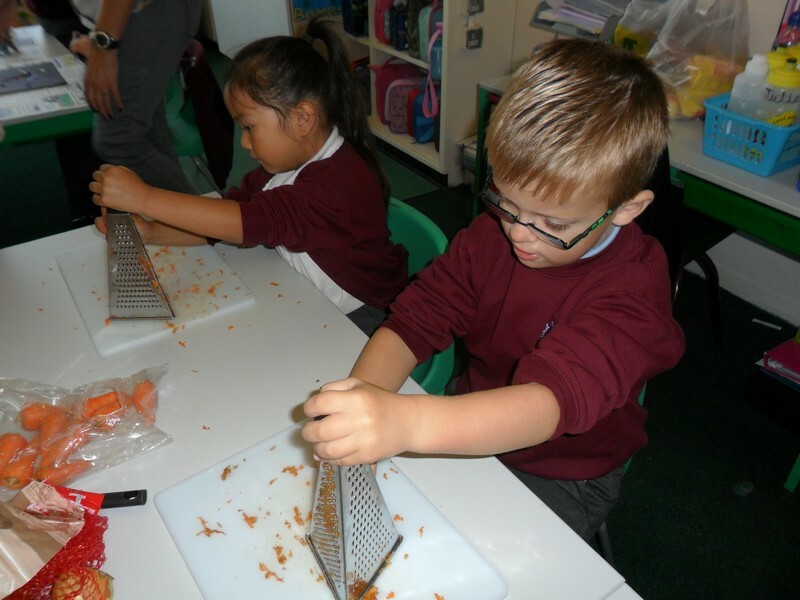 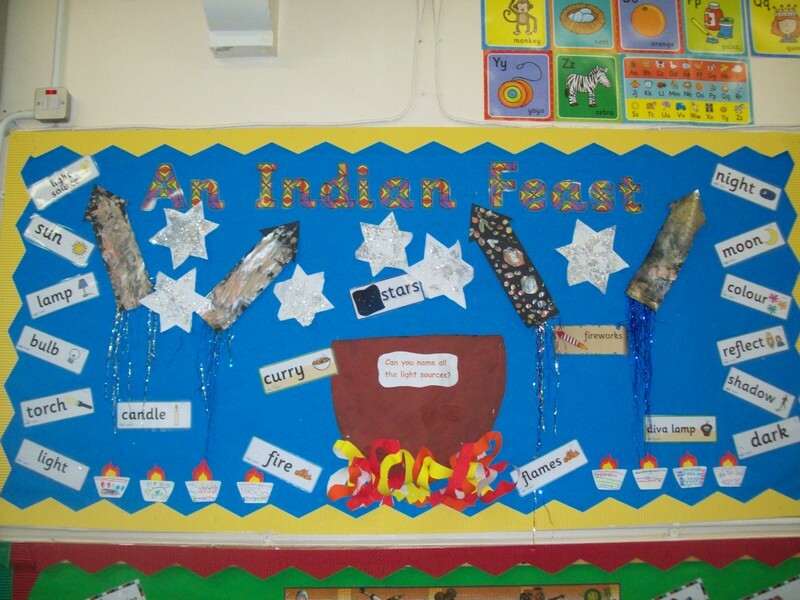 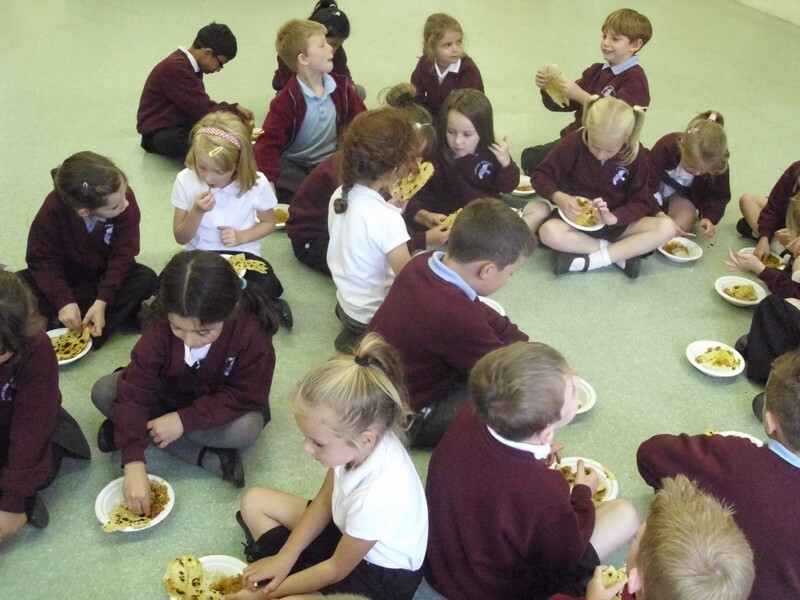 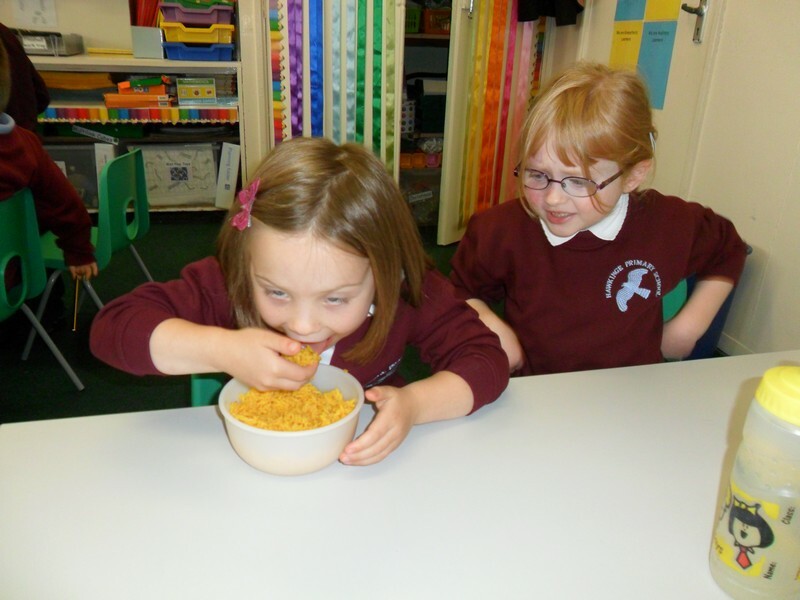 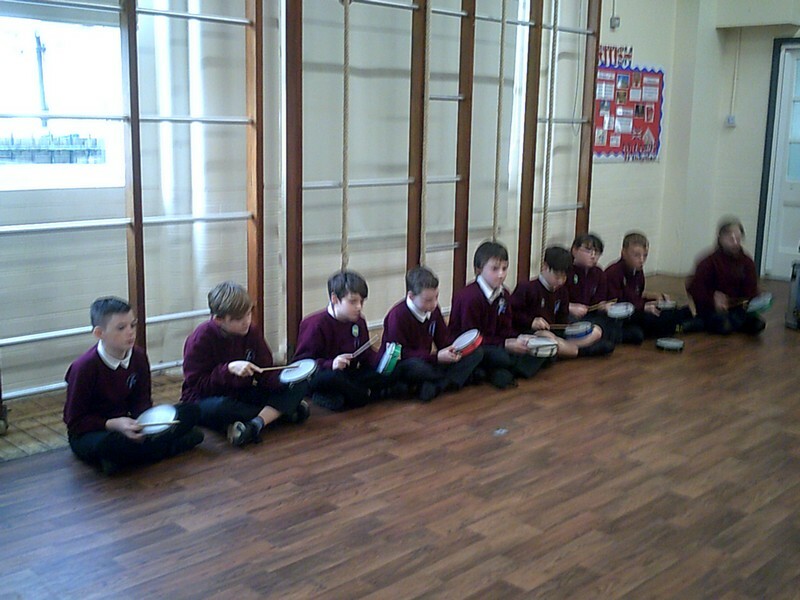 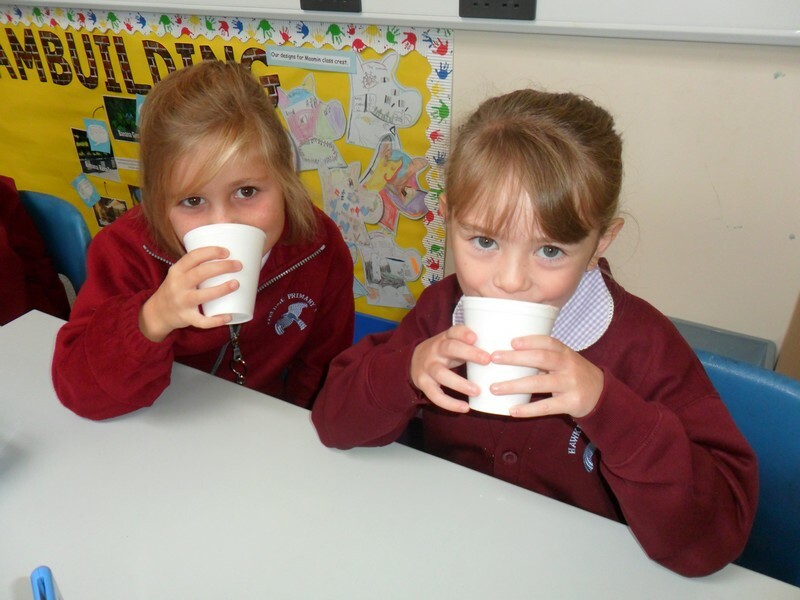 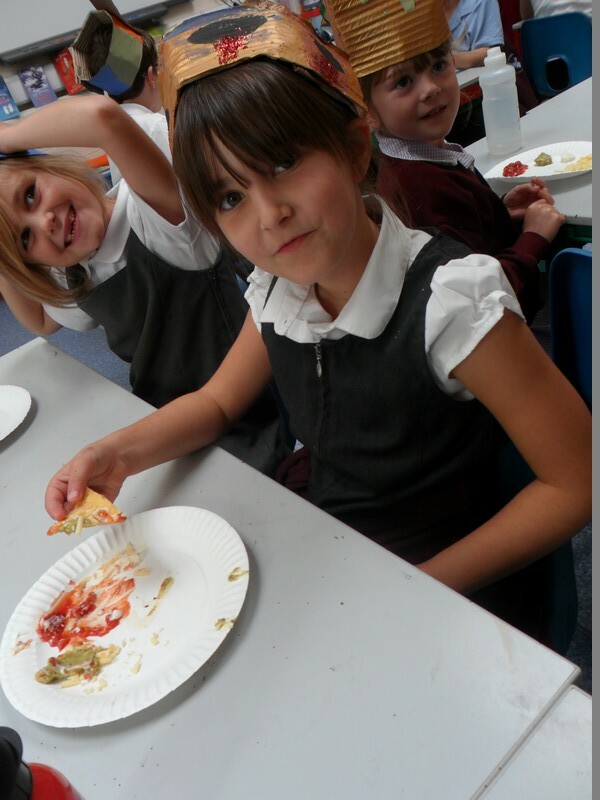 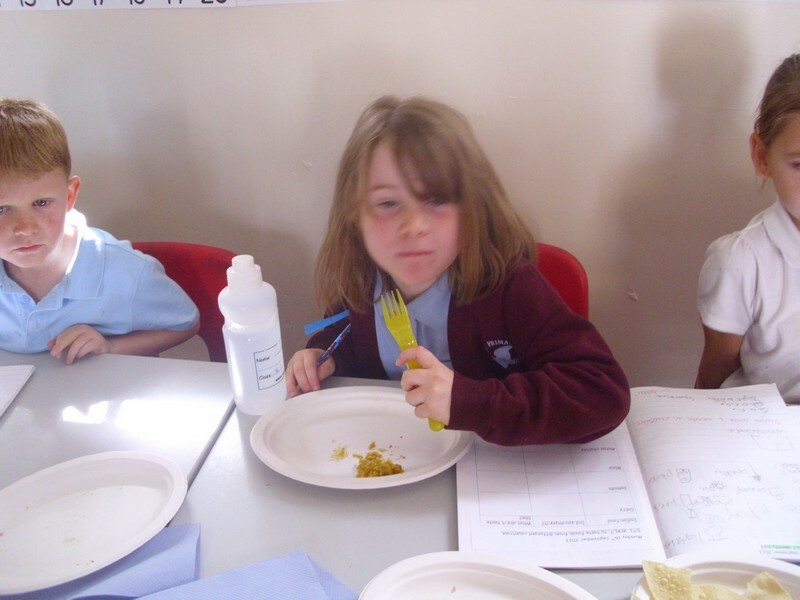 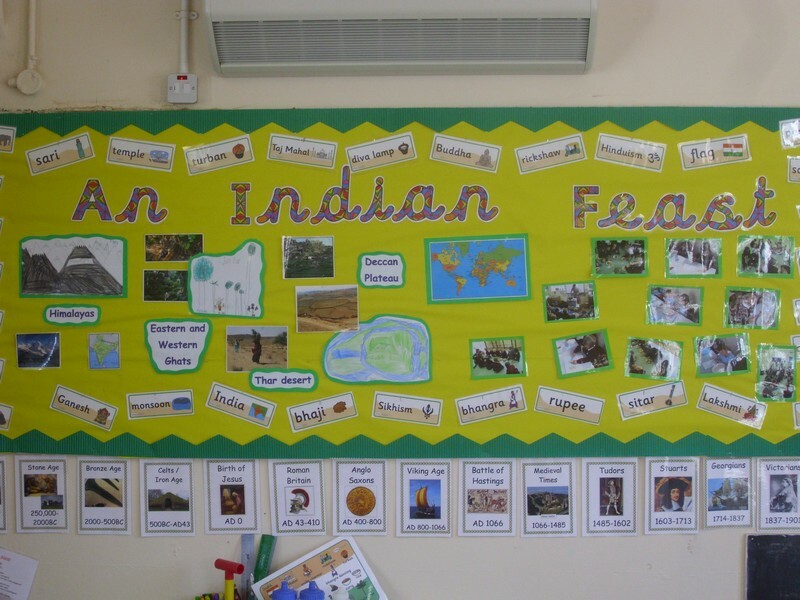 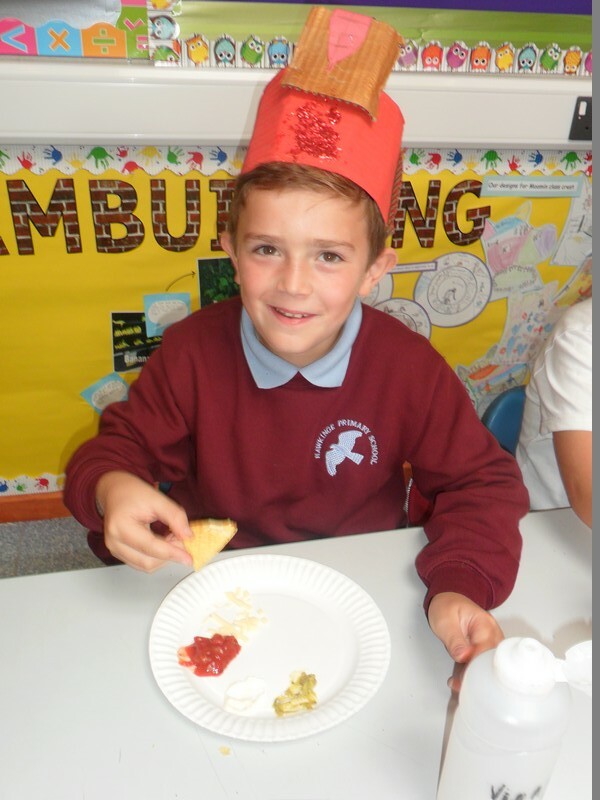 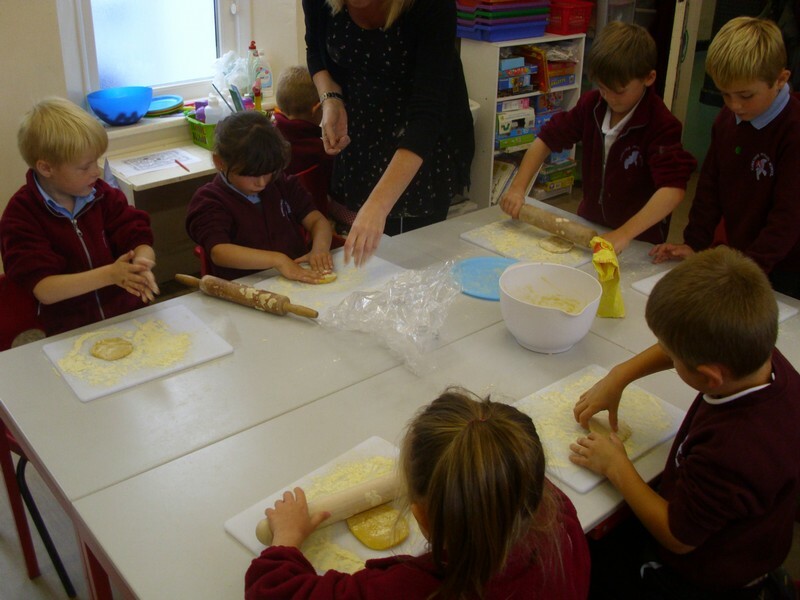 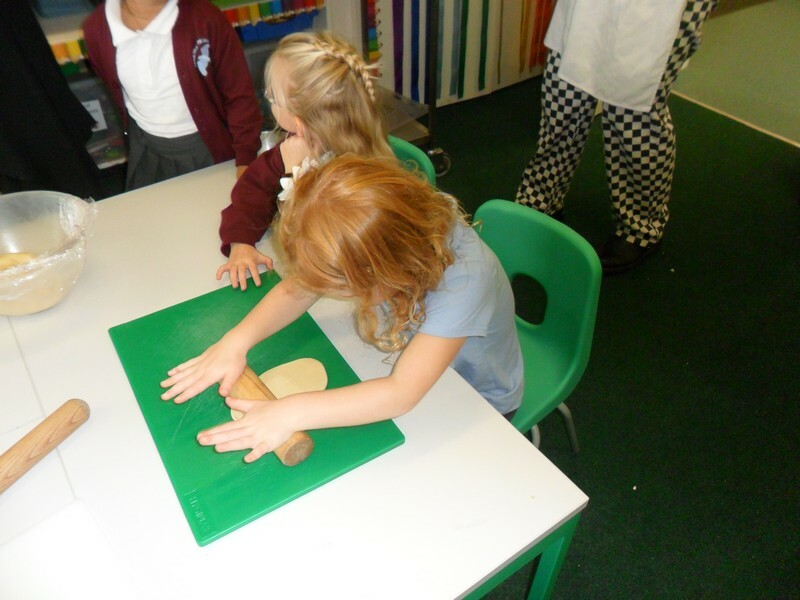 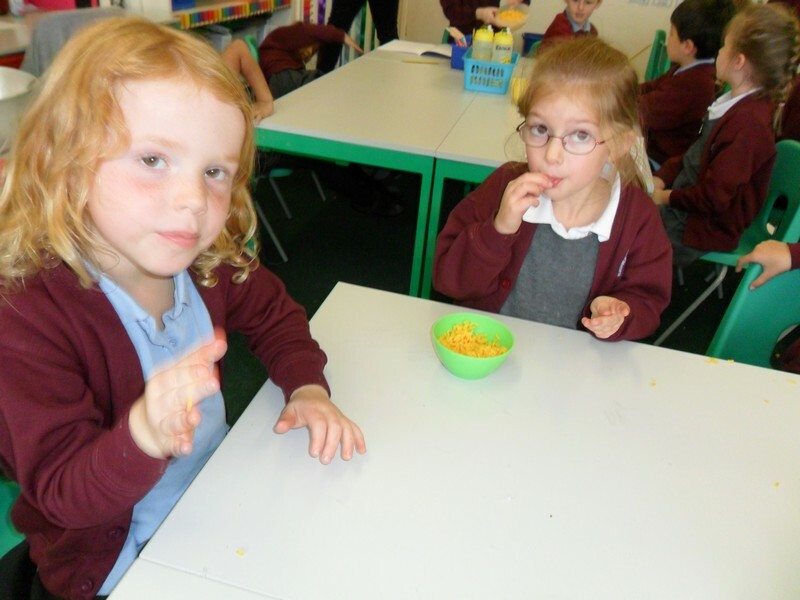 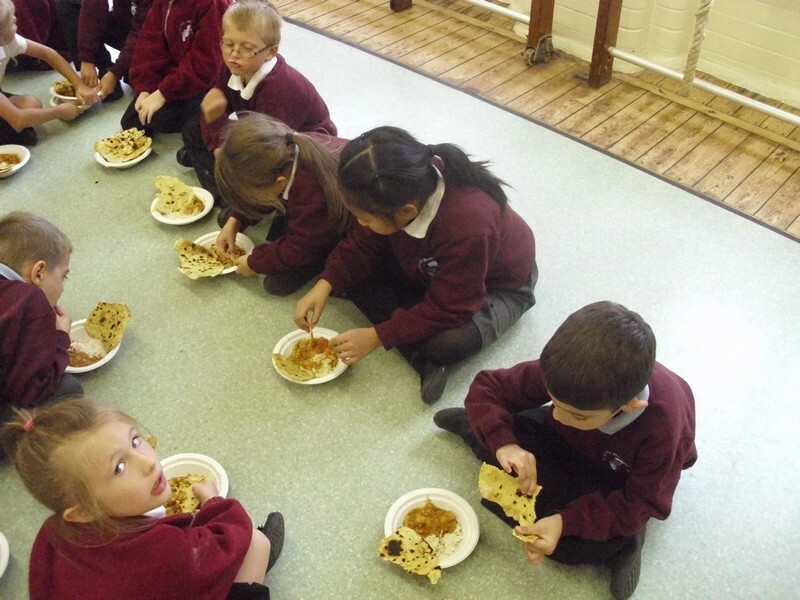 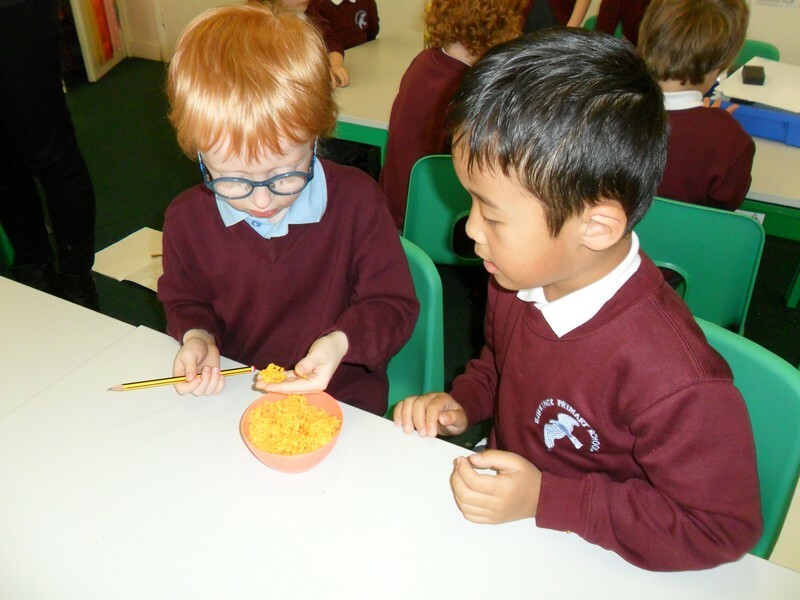 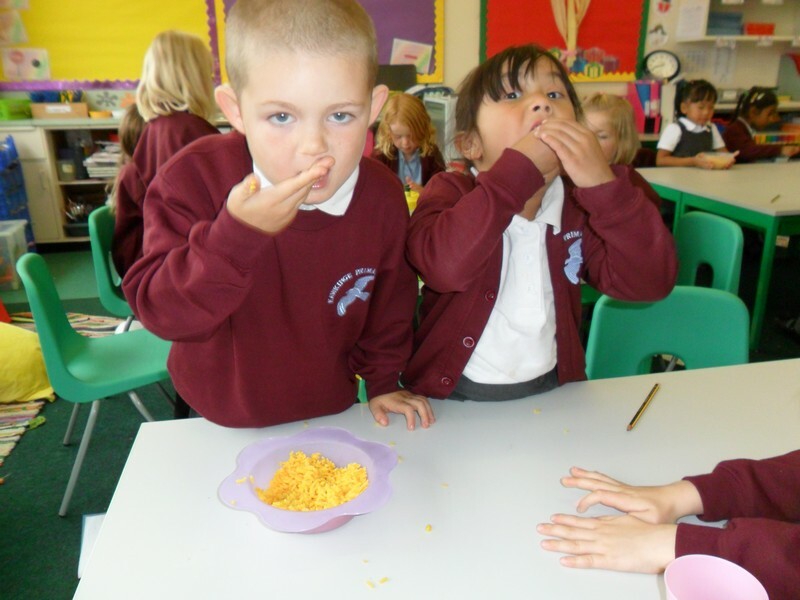 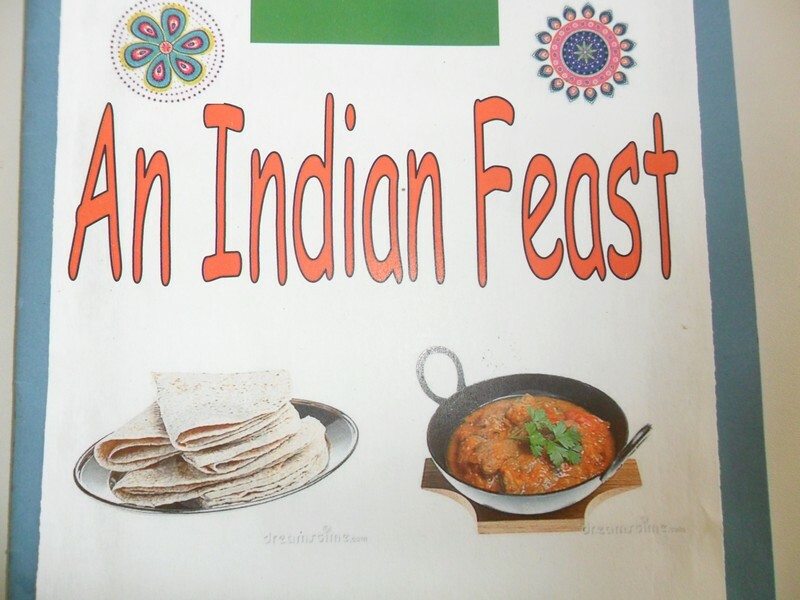 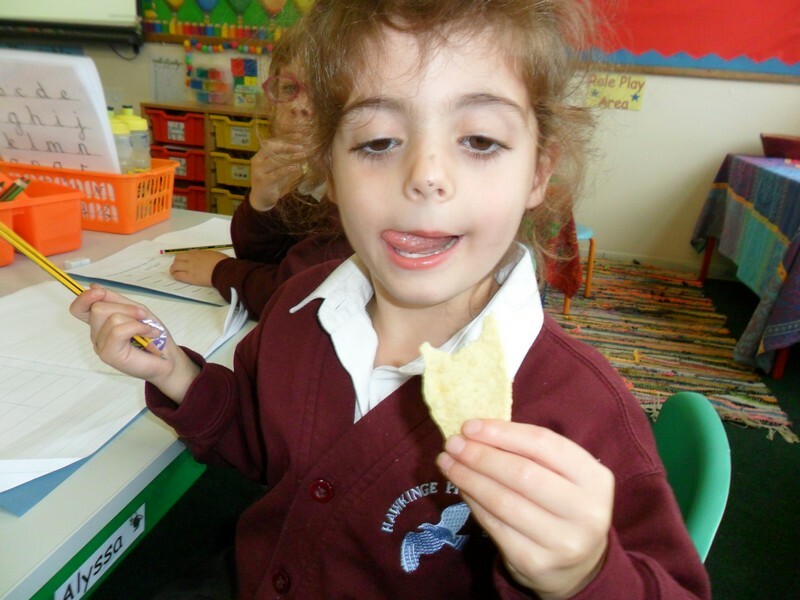 Elmer class launch their new topic by enjoying an Indian feast! 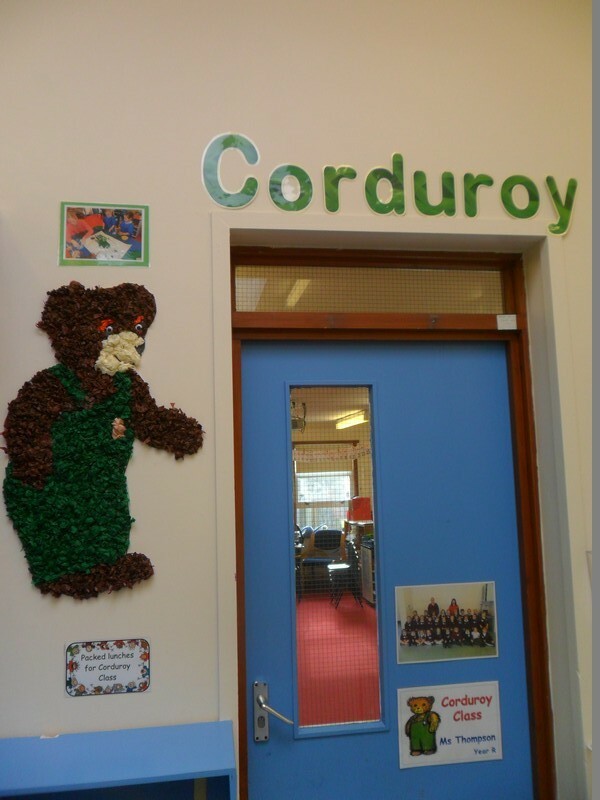 Photos from the first few days in Corduroy class!